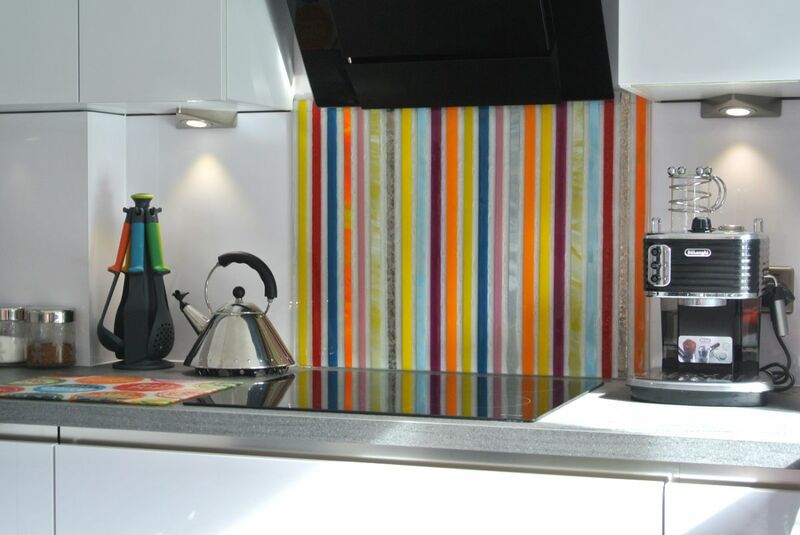 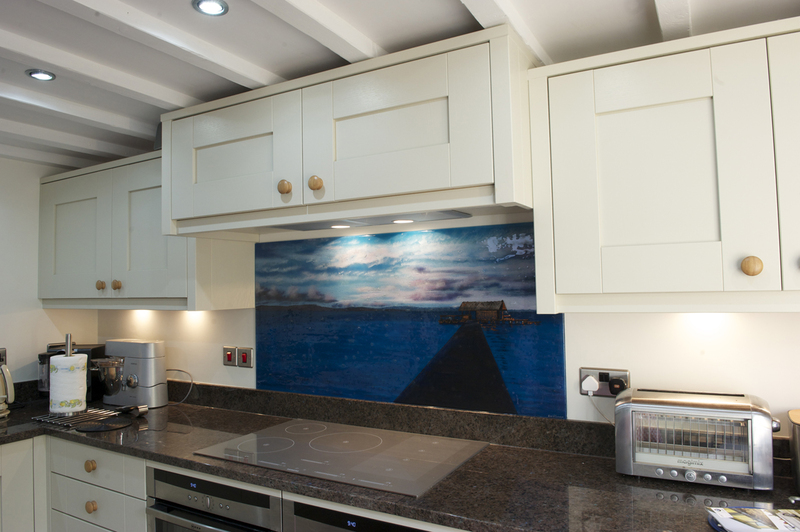 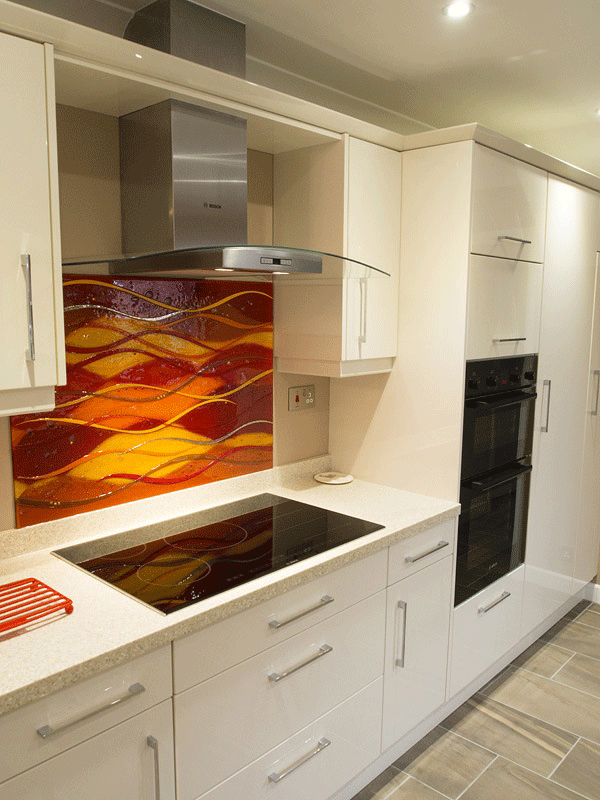 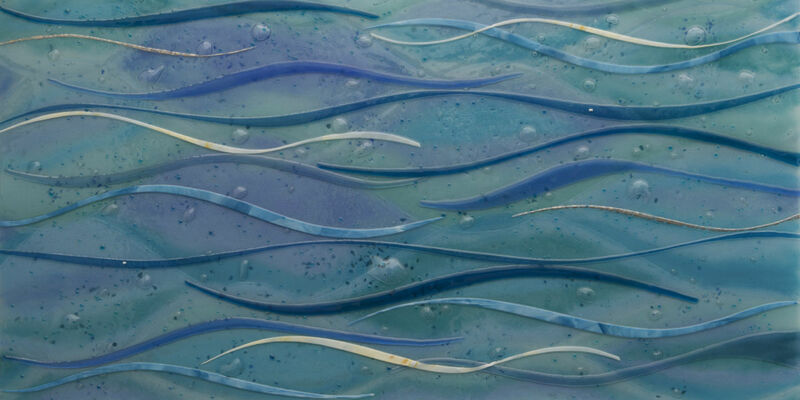 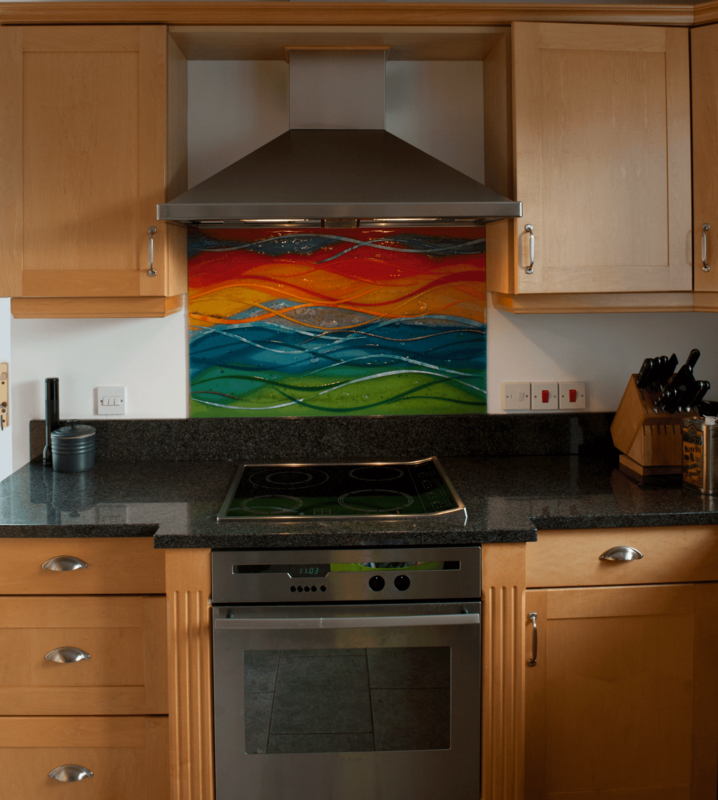 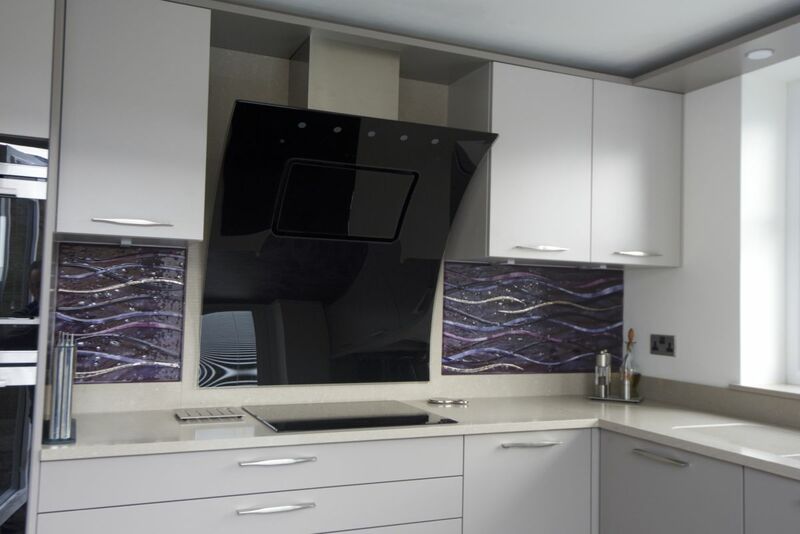 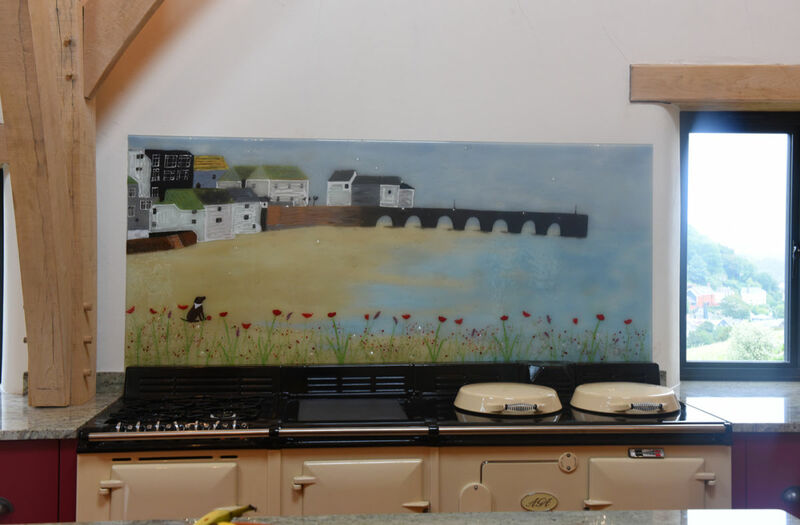 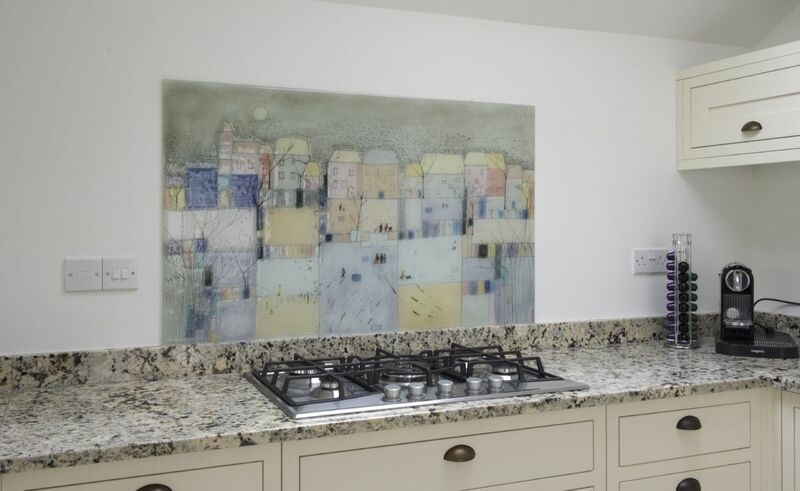 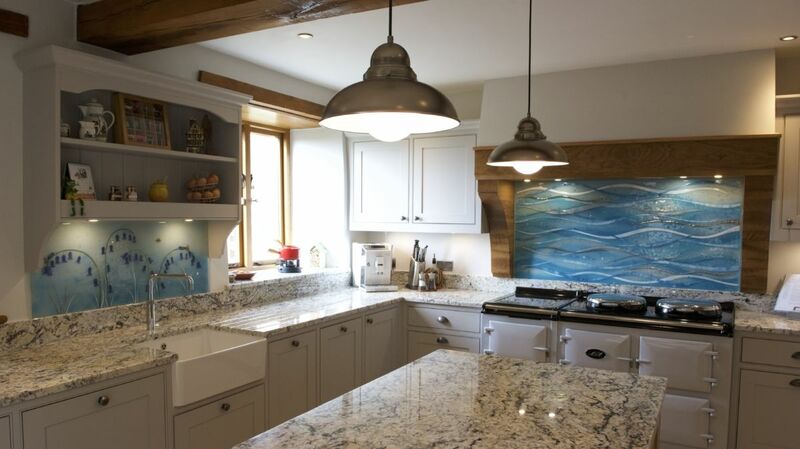 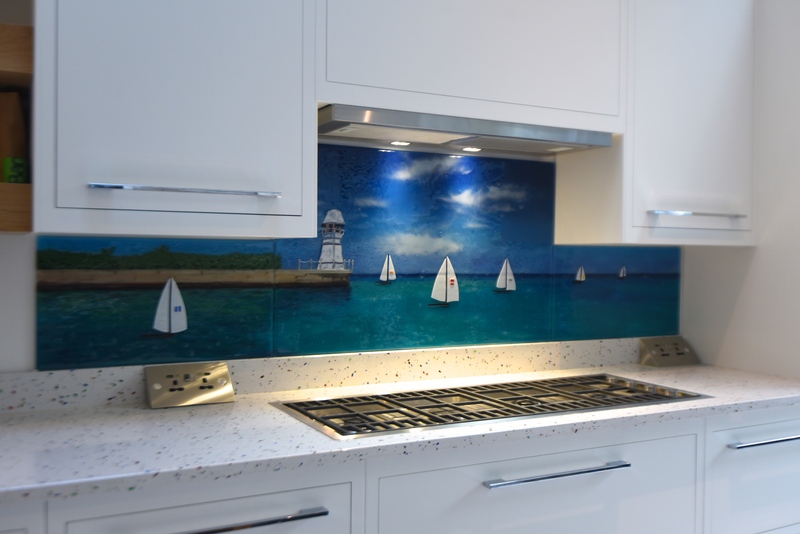 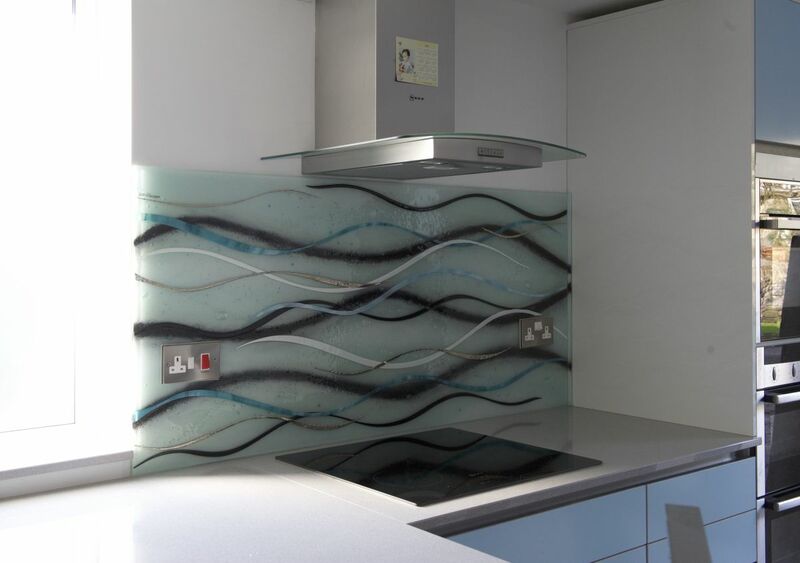 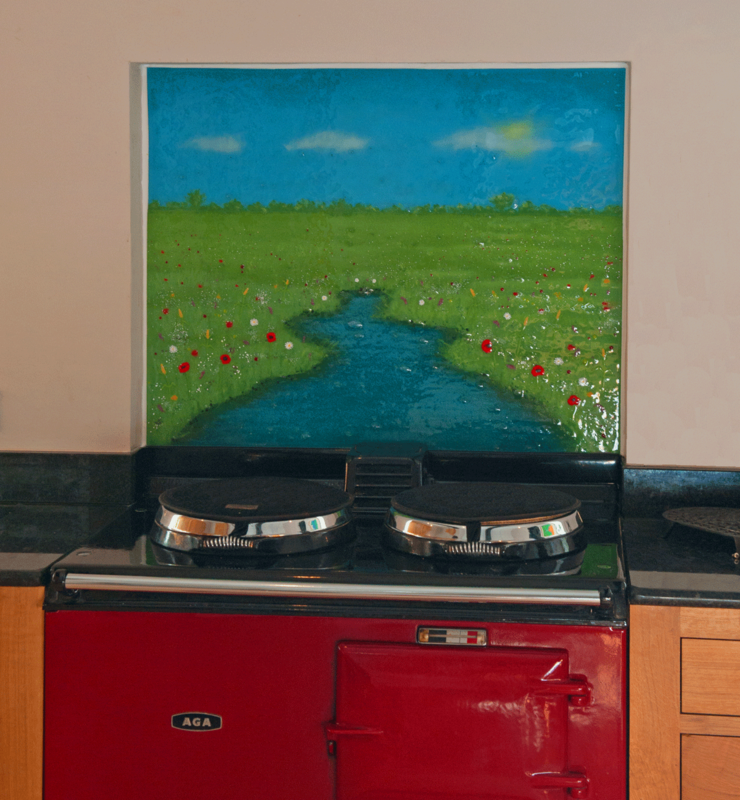 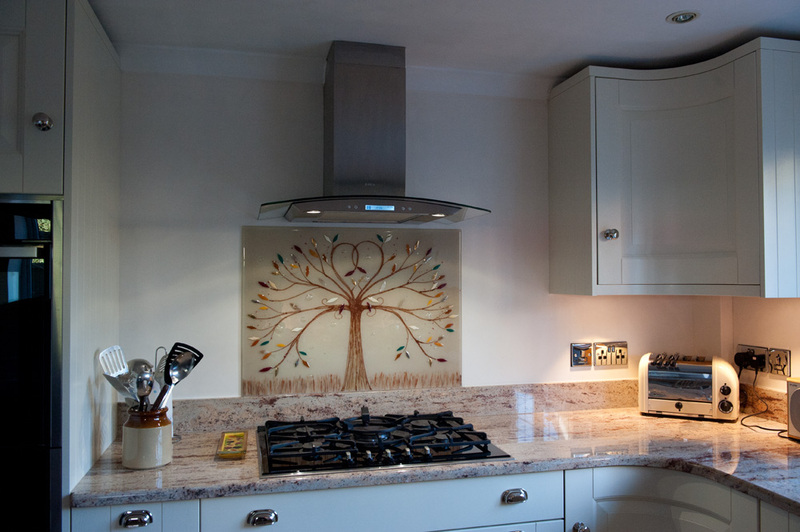 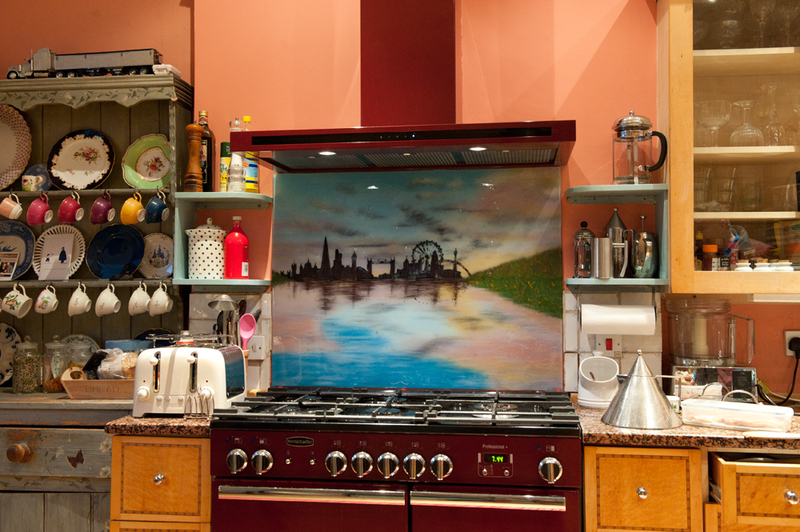 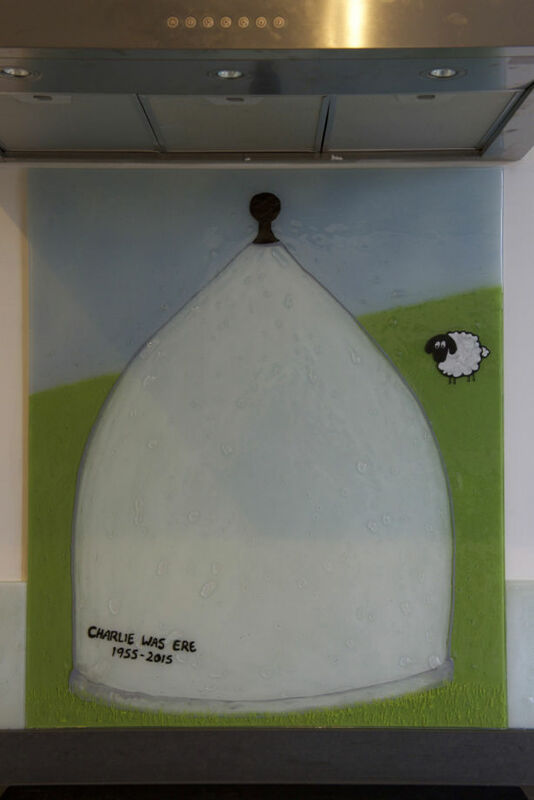 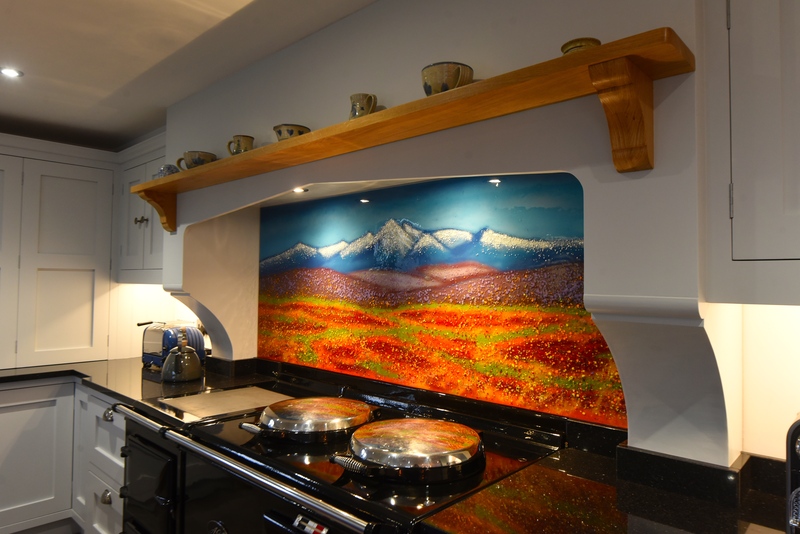 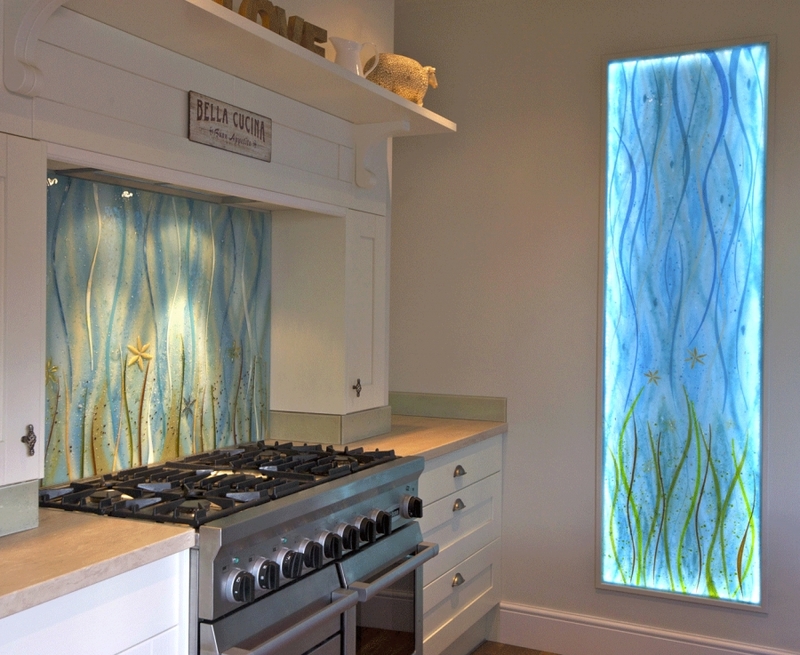 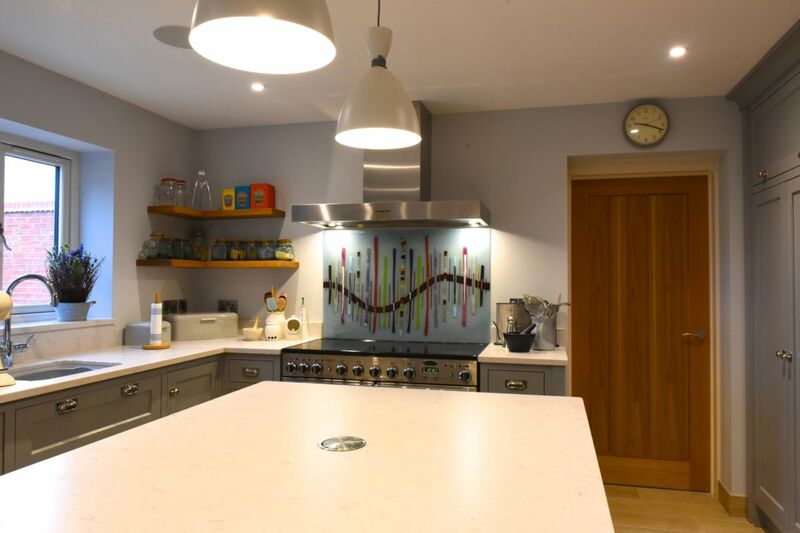 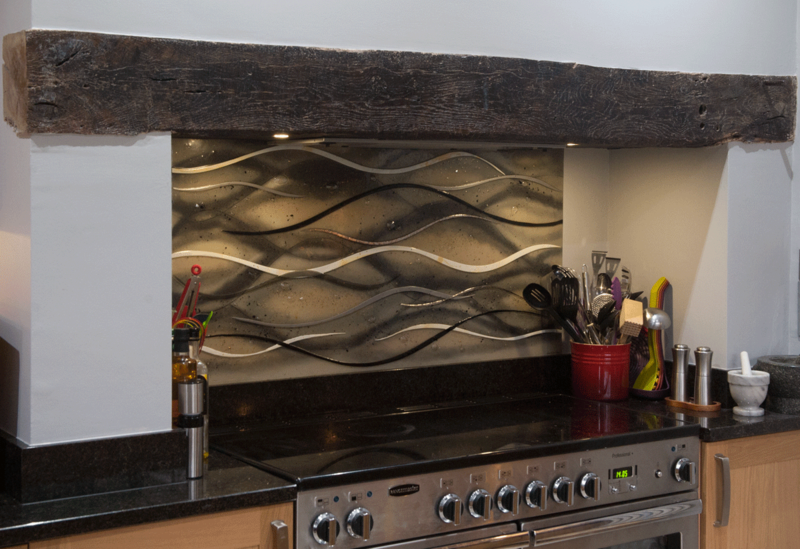 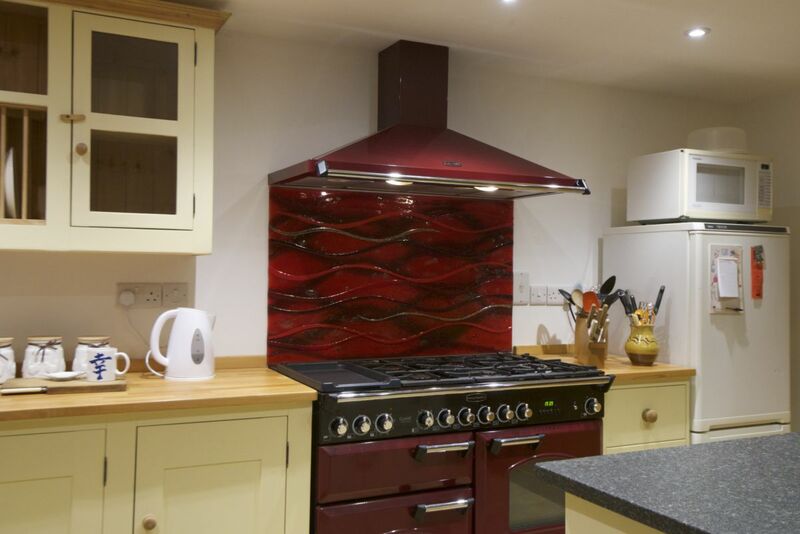 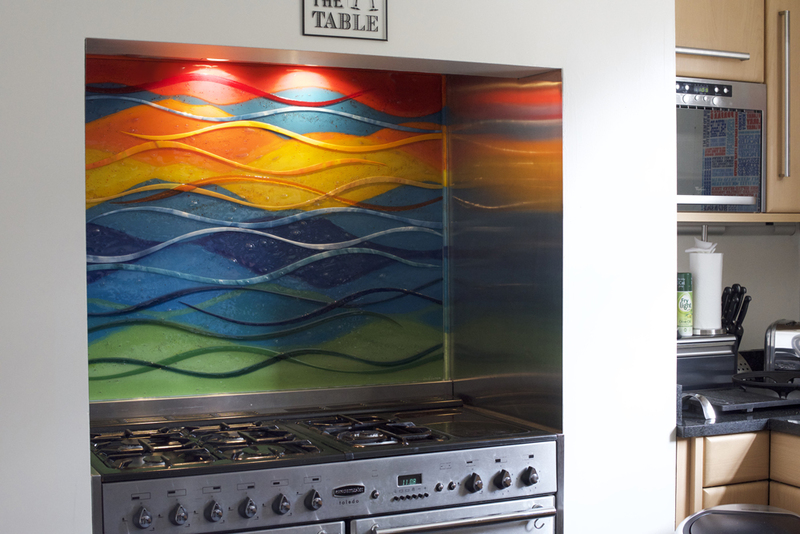 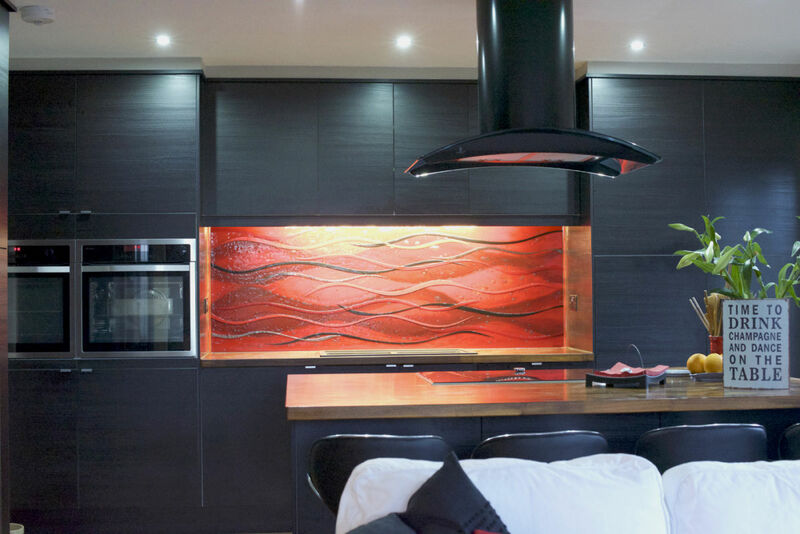 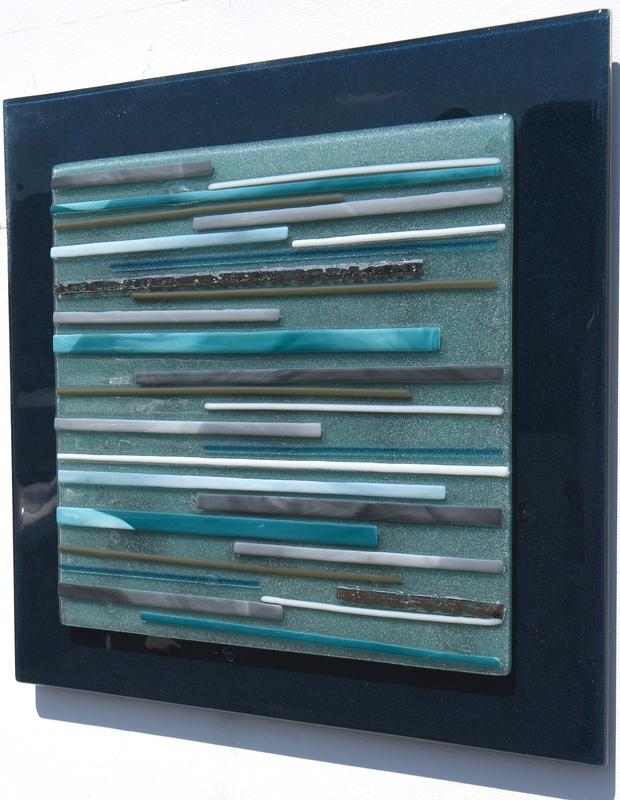 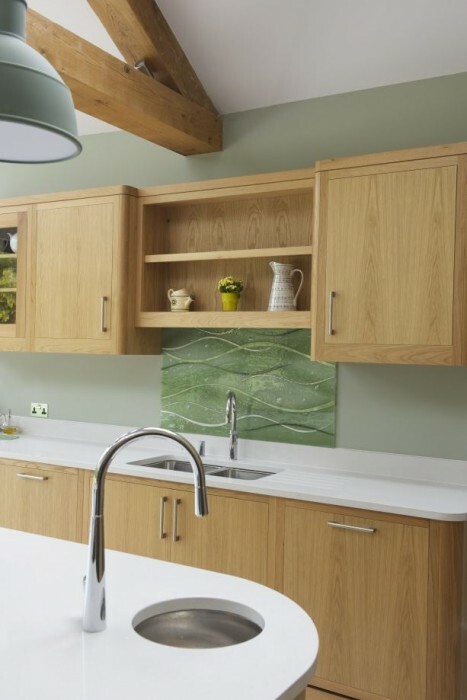 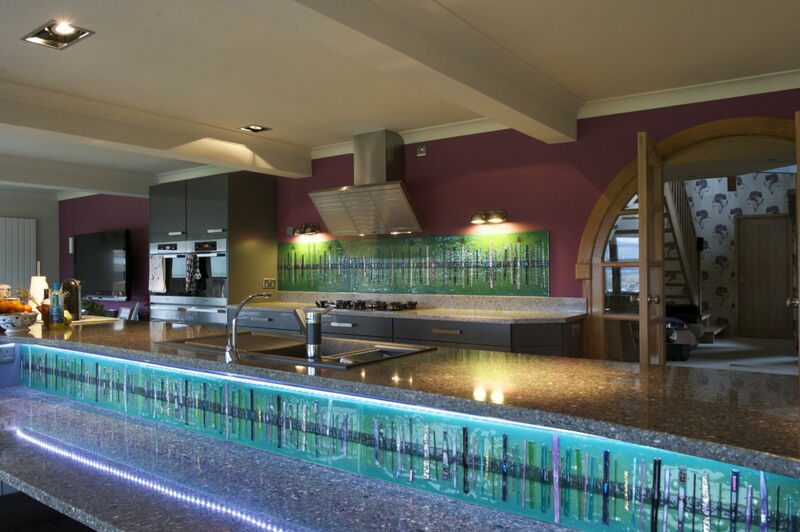 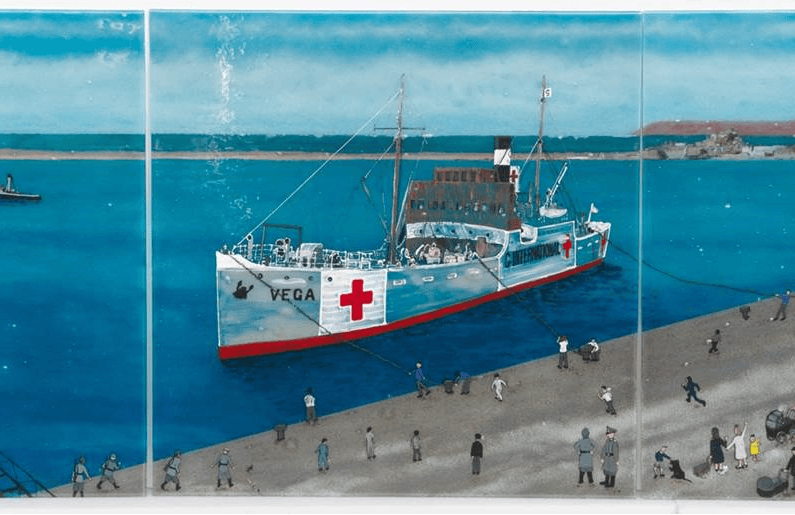 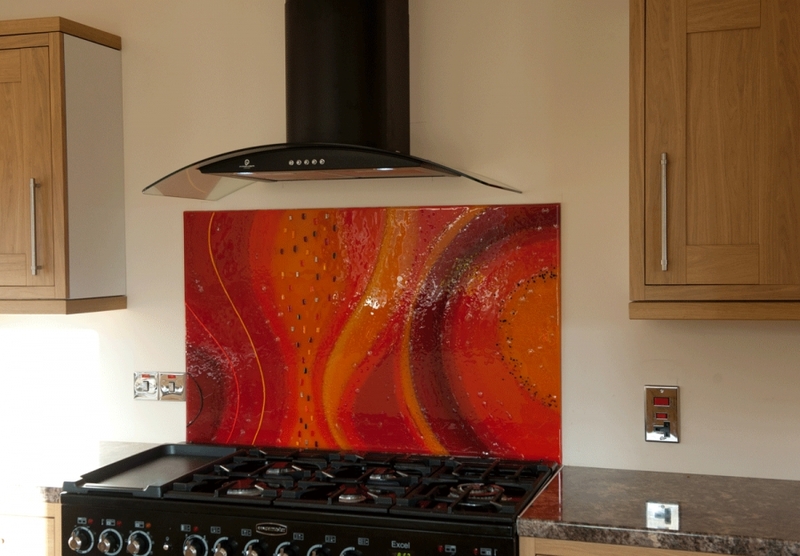 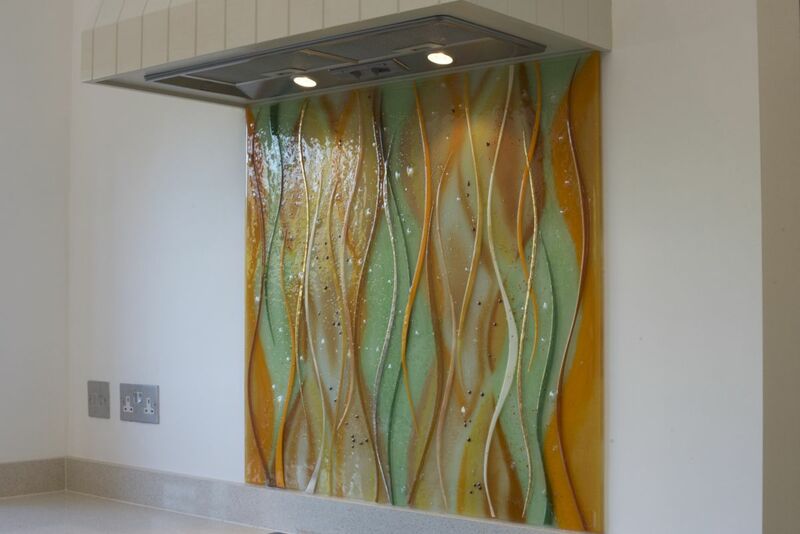 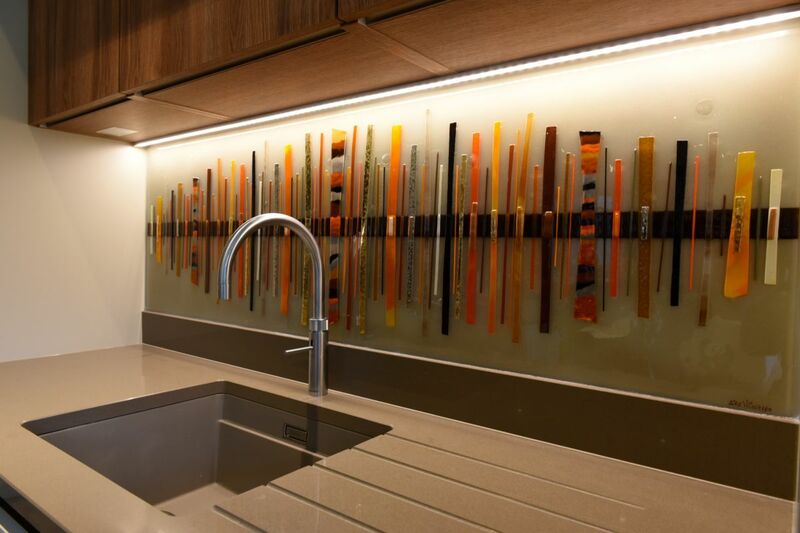 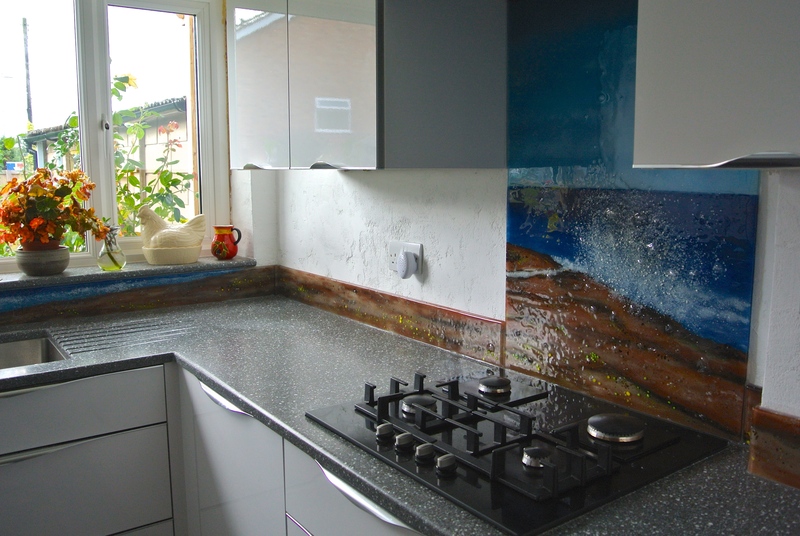 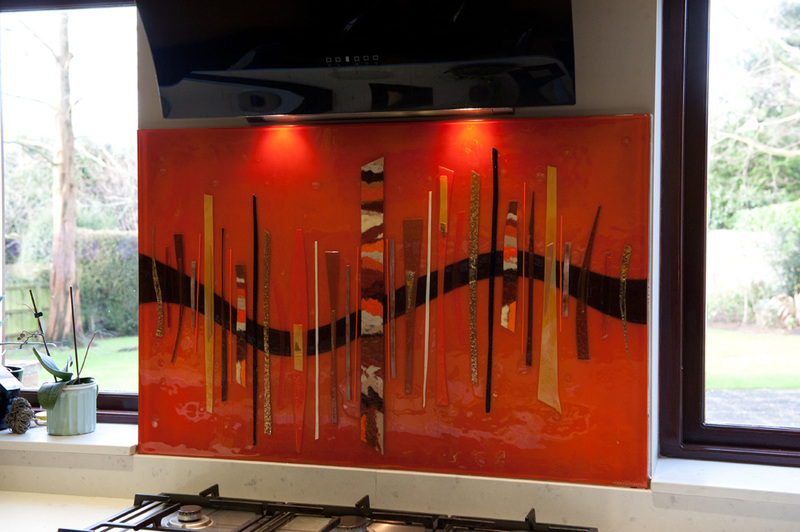 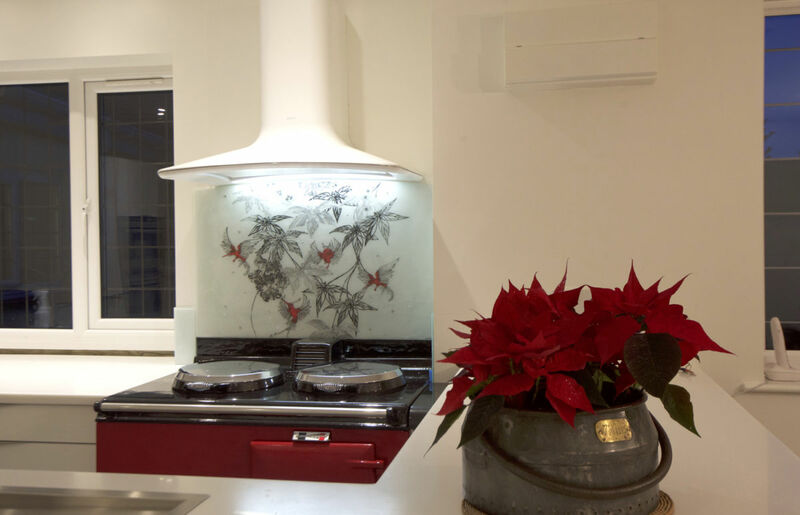 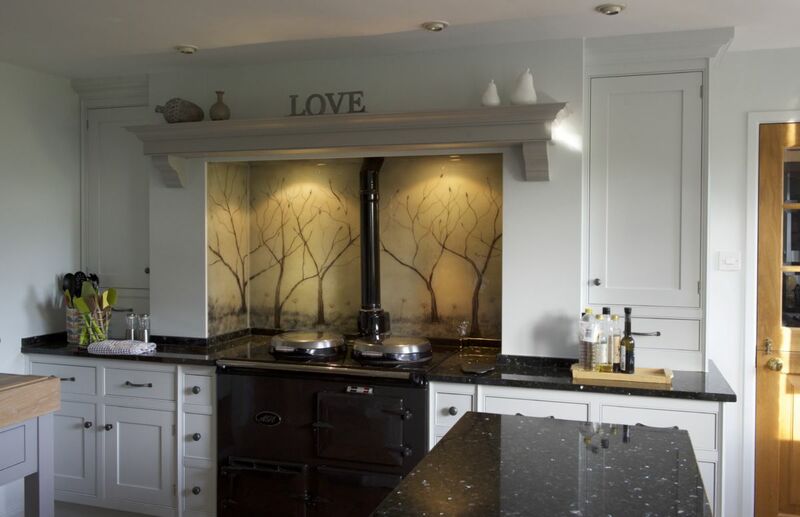 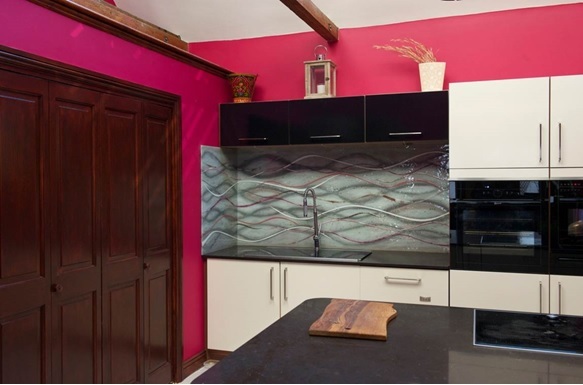 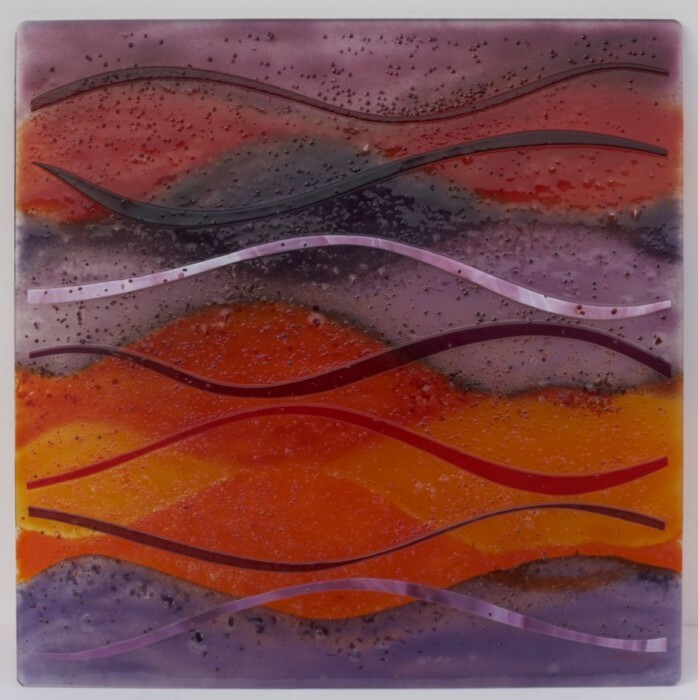 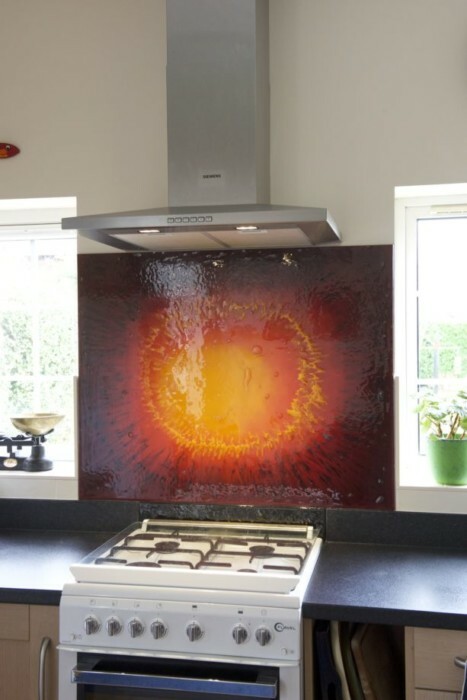 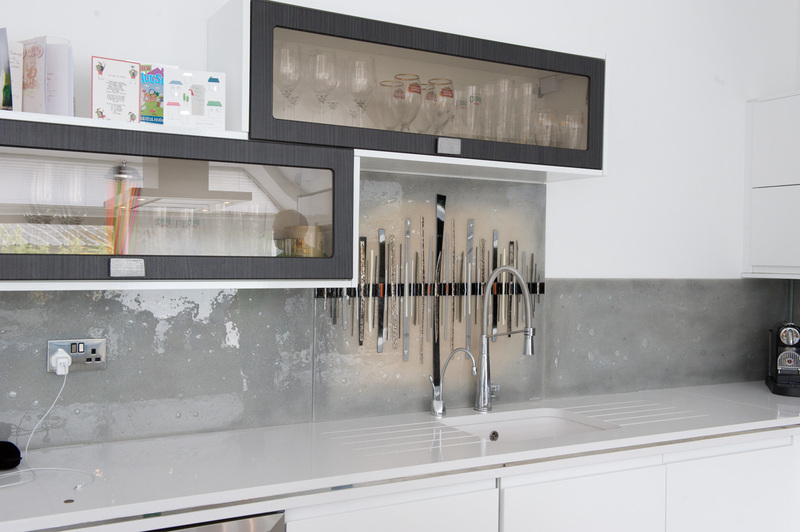 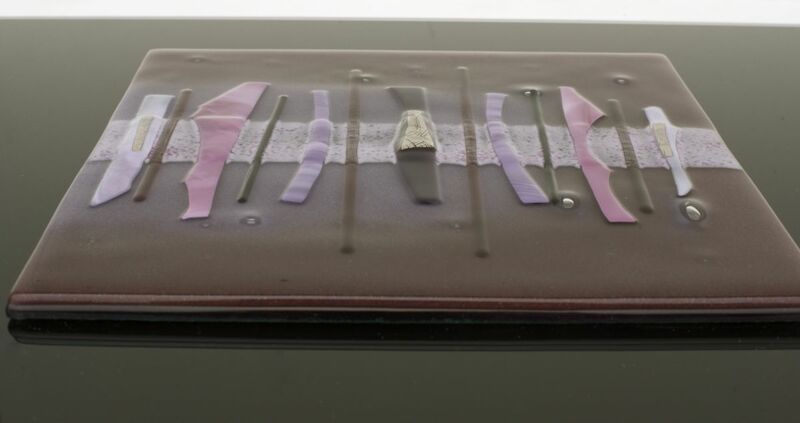 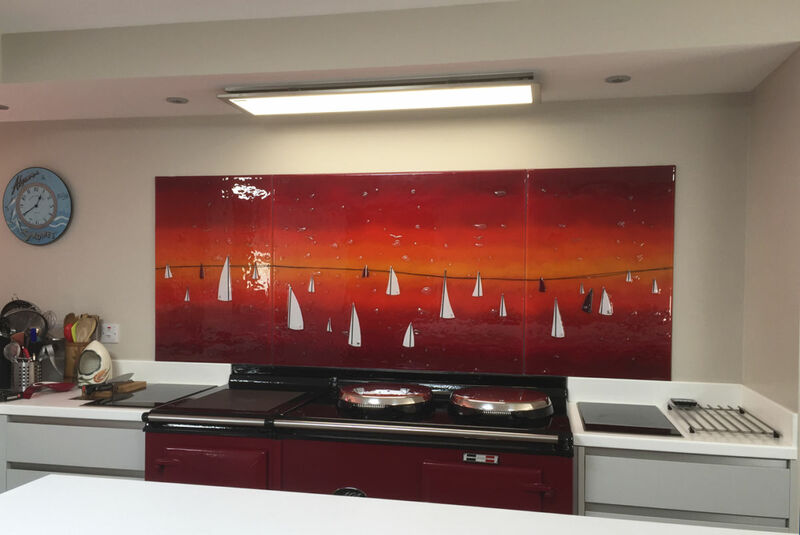 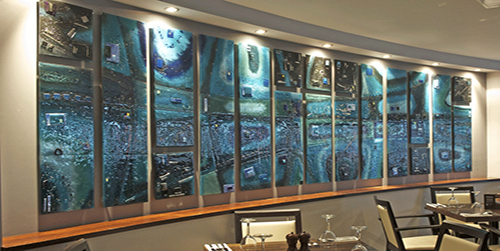 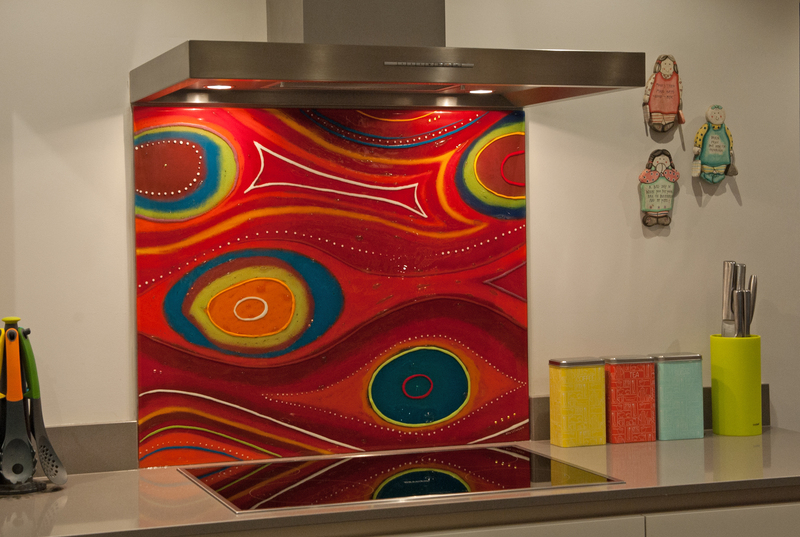 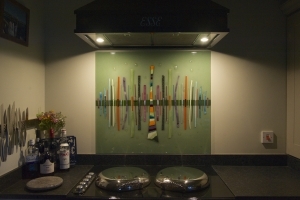 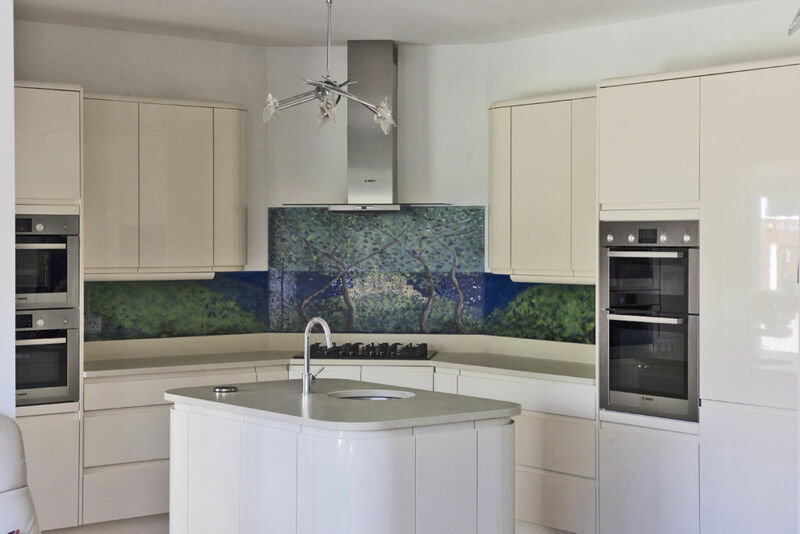 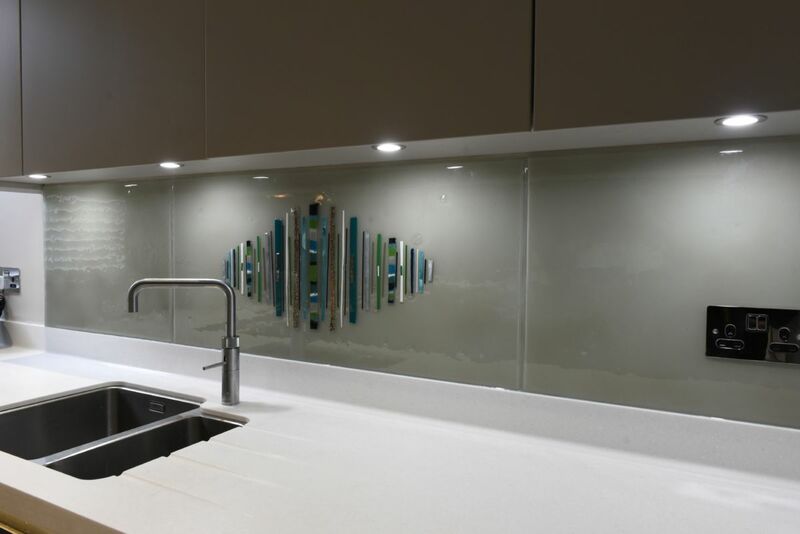 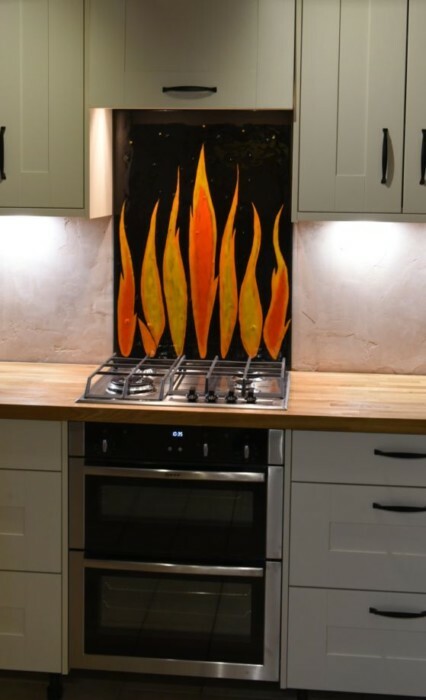 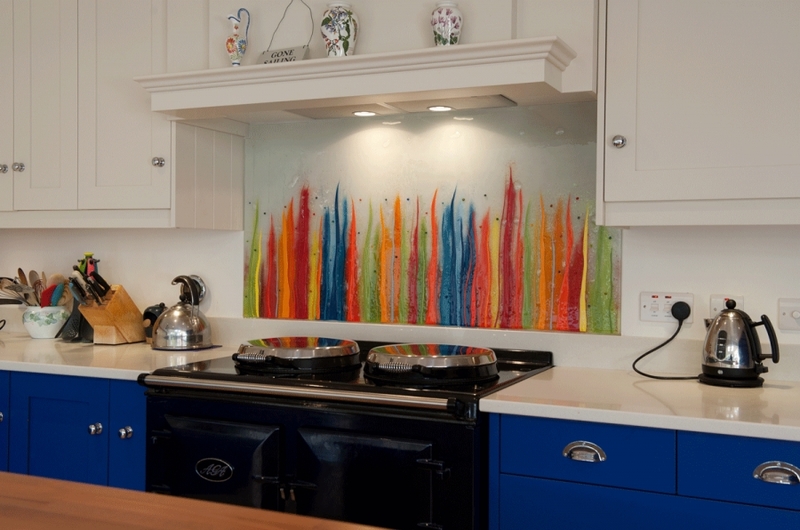 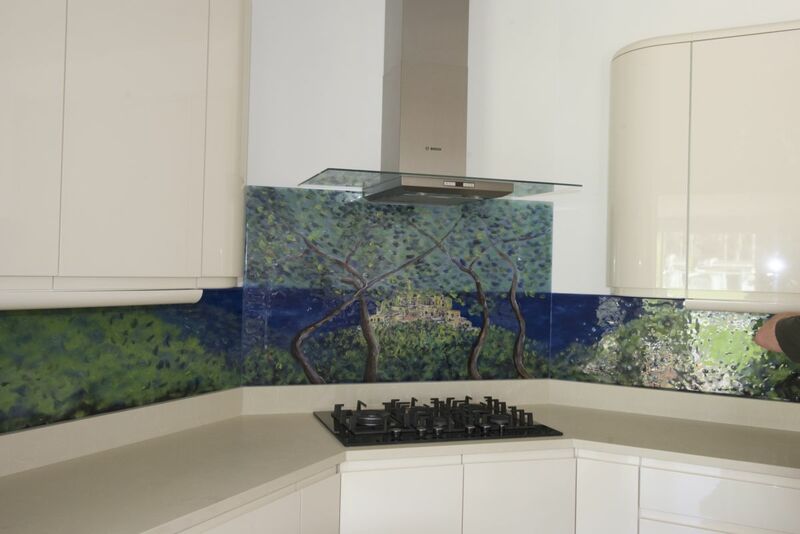 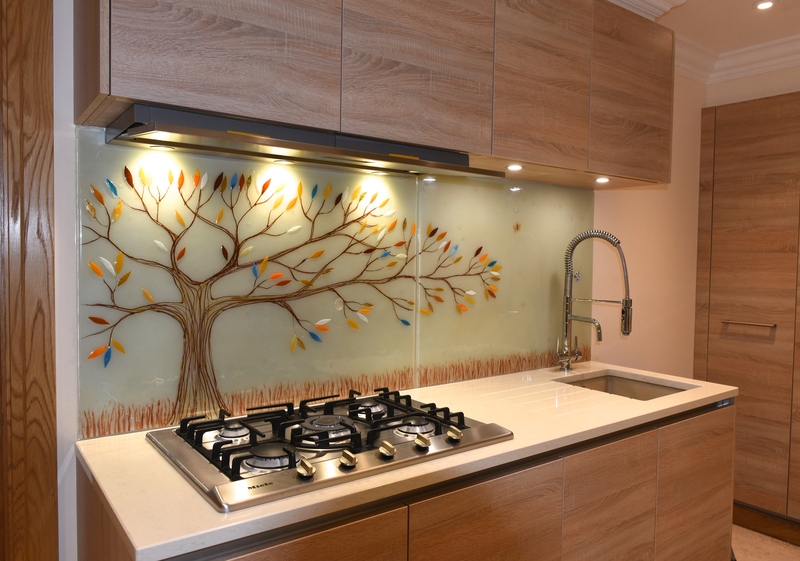 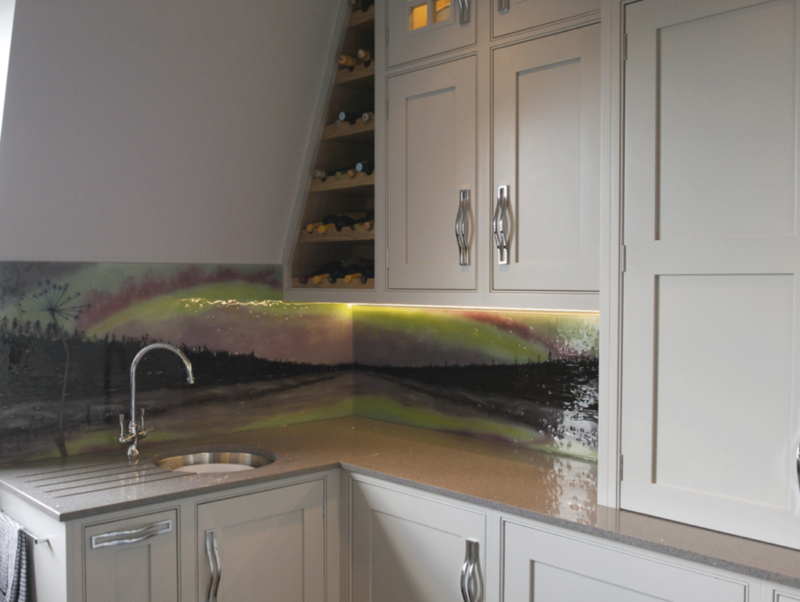 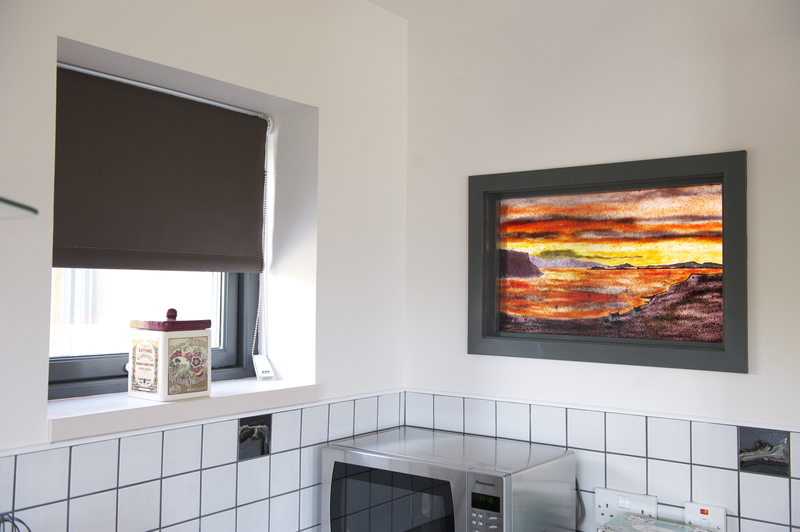 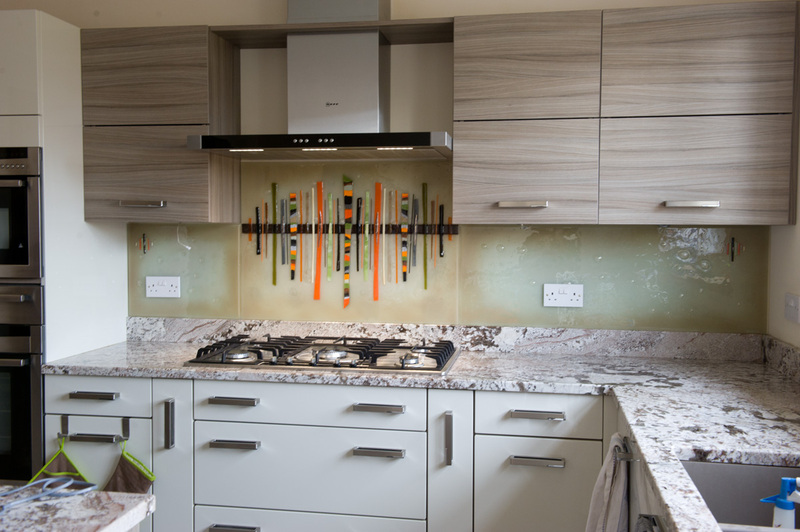 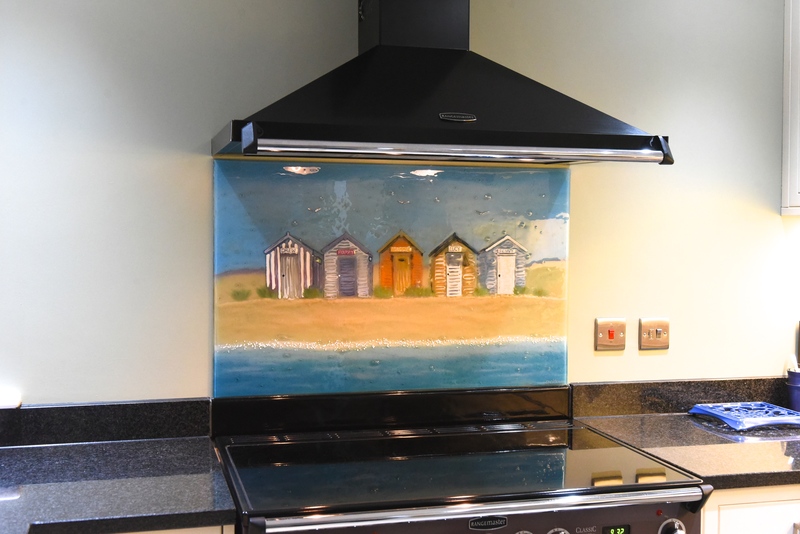 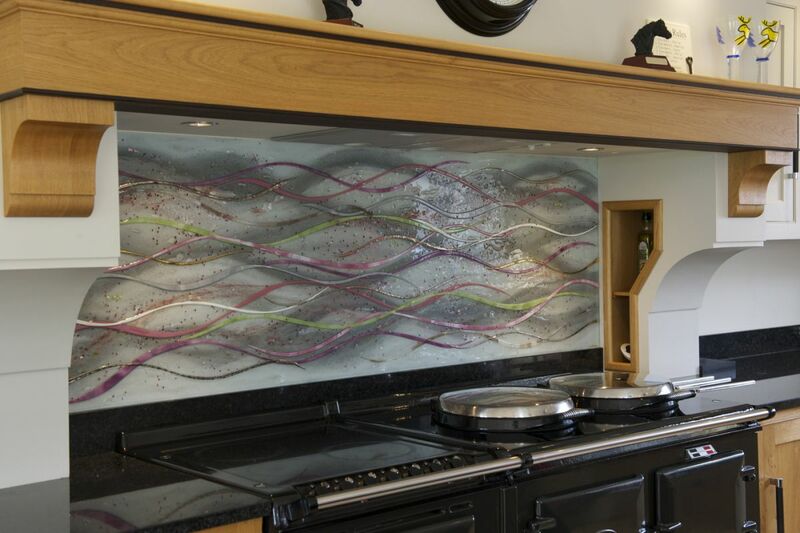 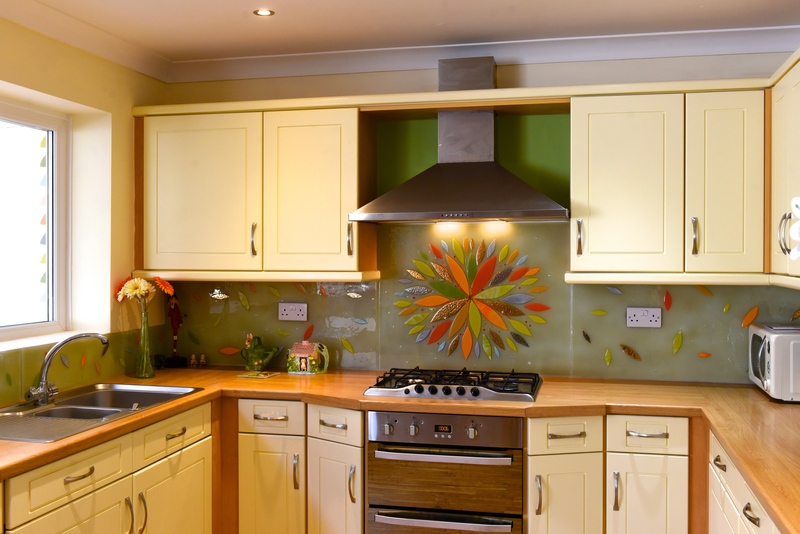 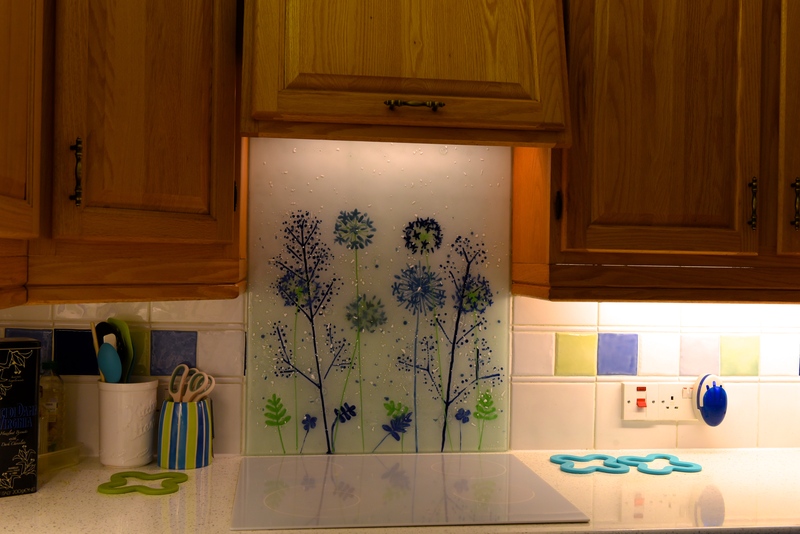 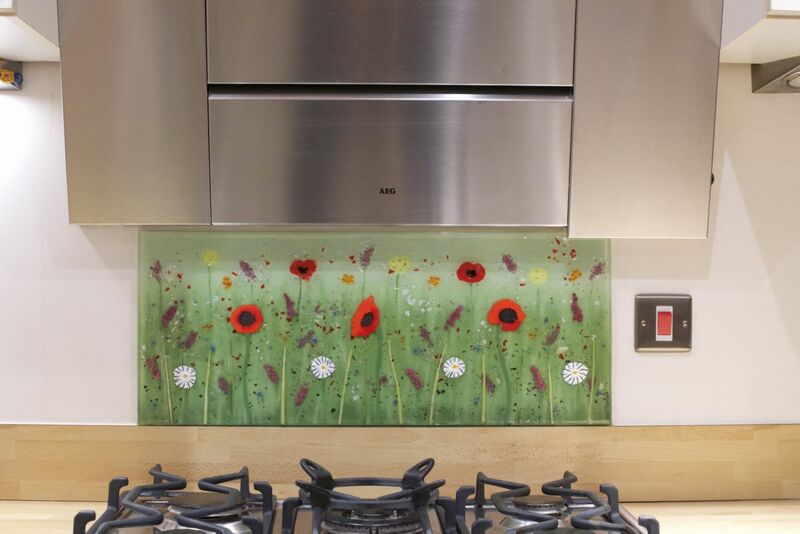 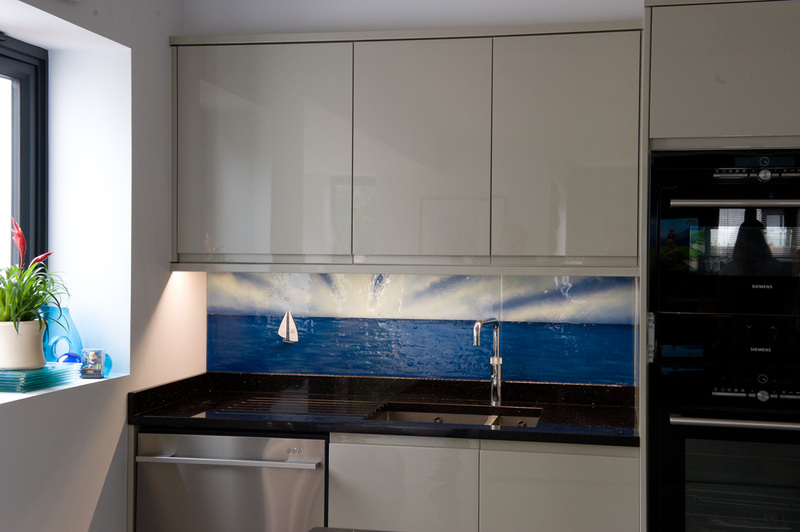 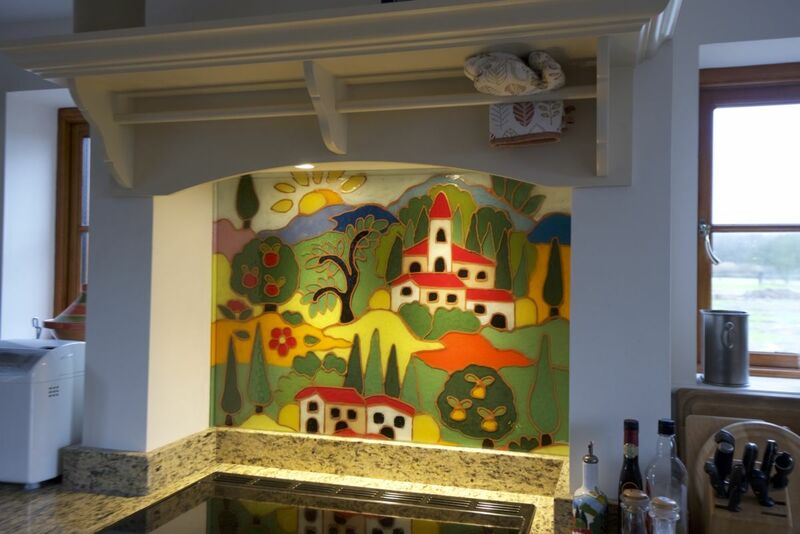 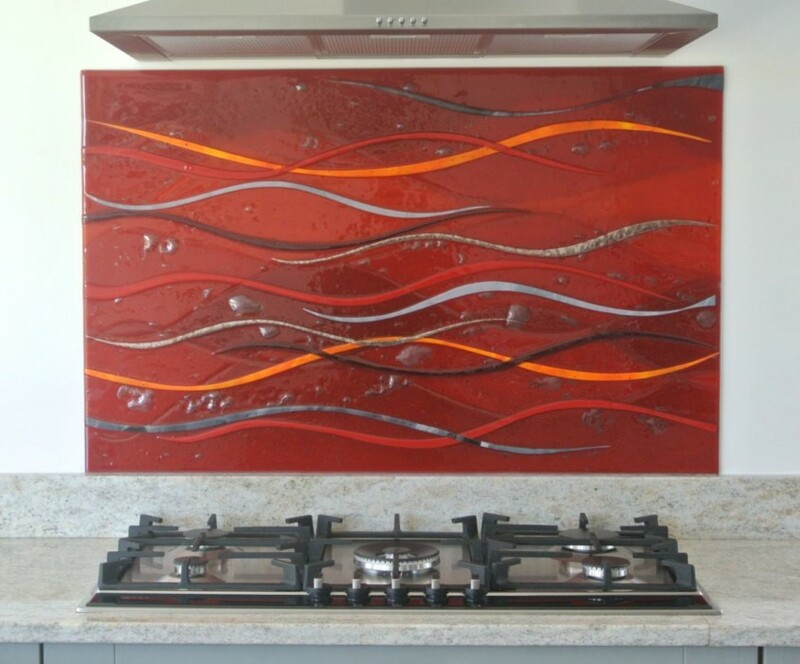 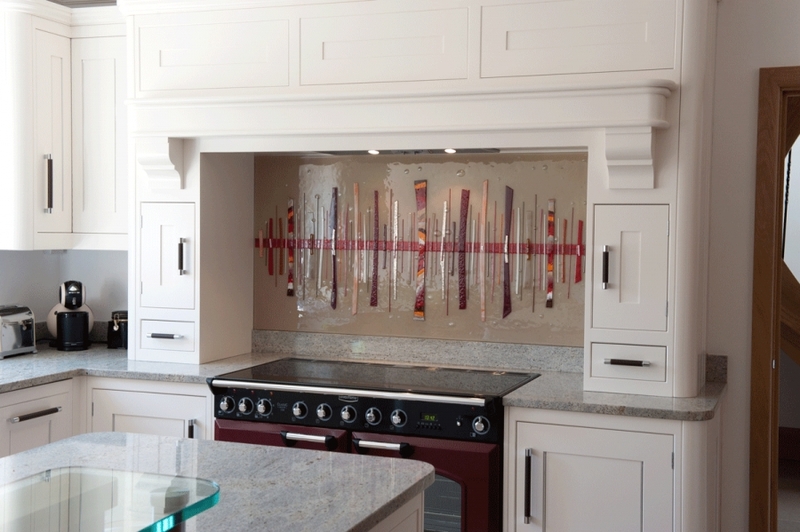 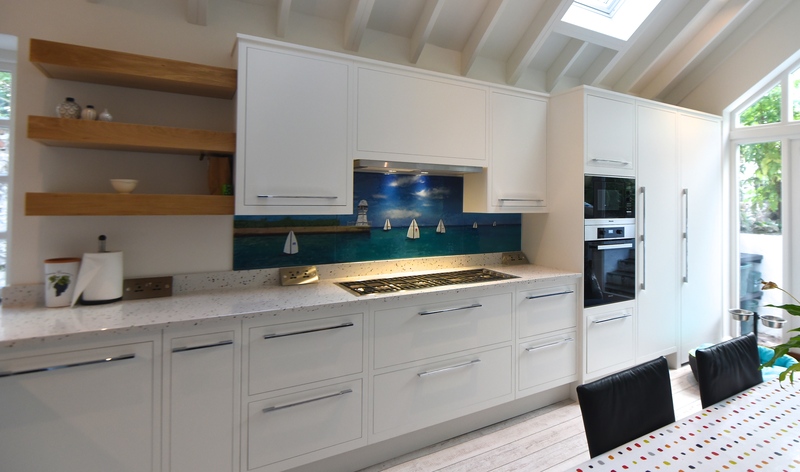 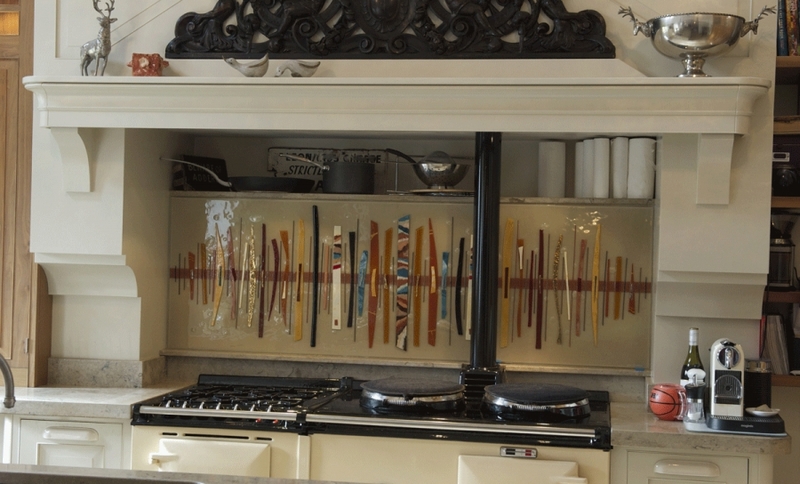 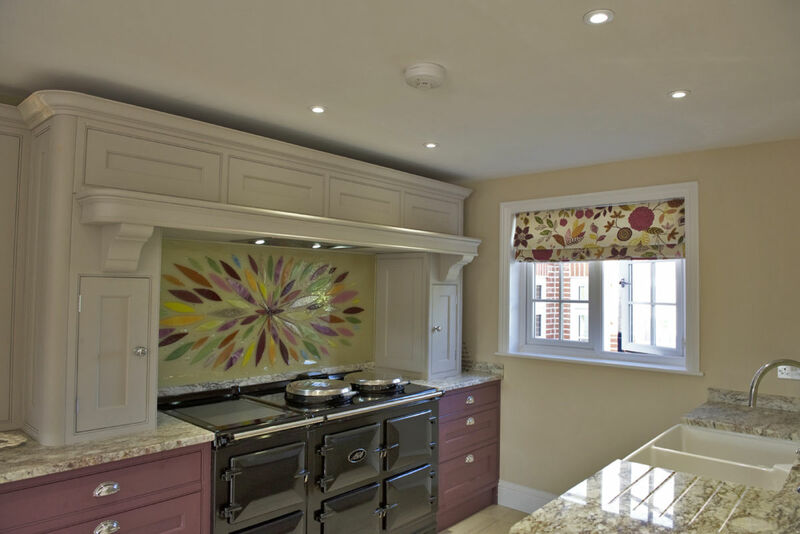 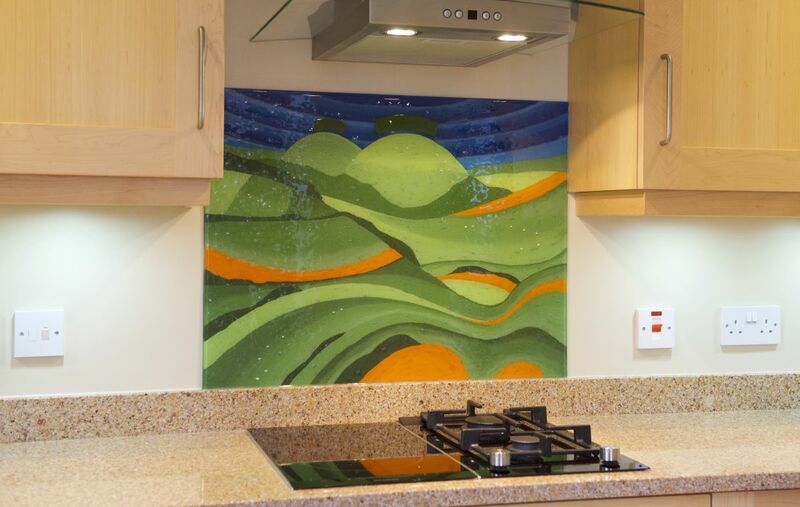 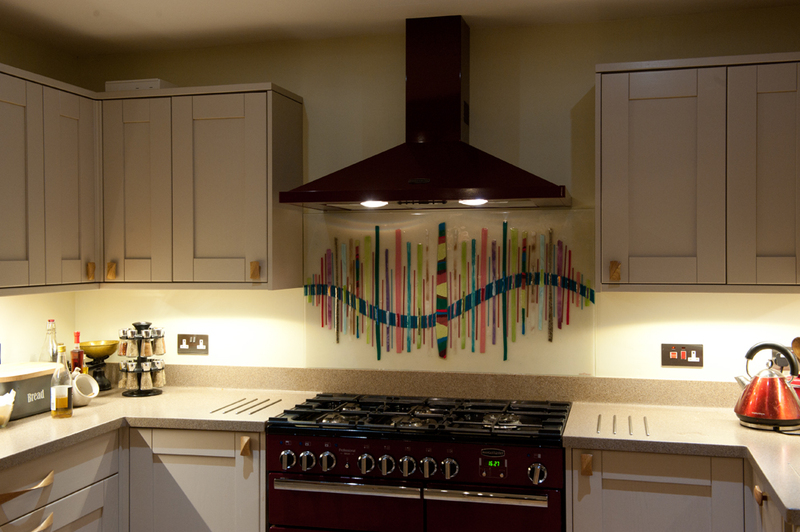 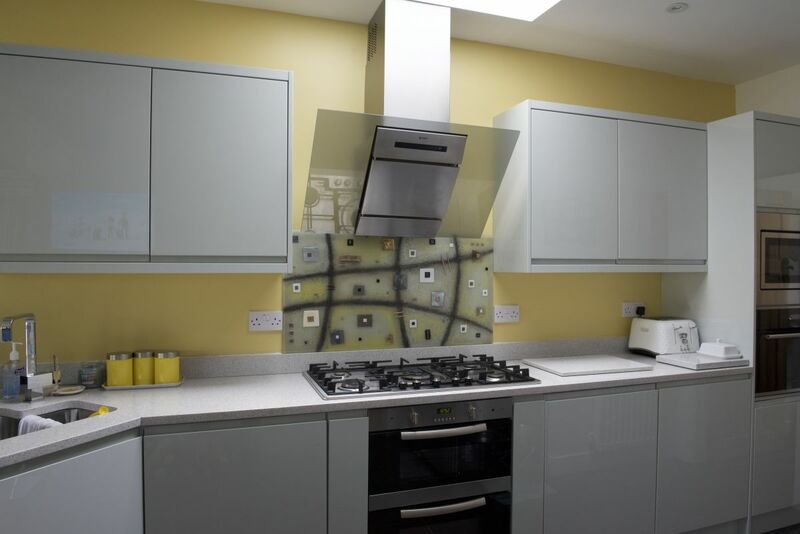 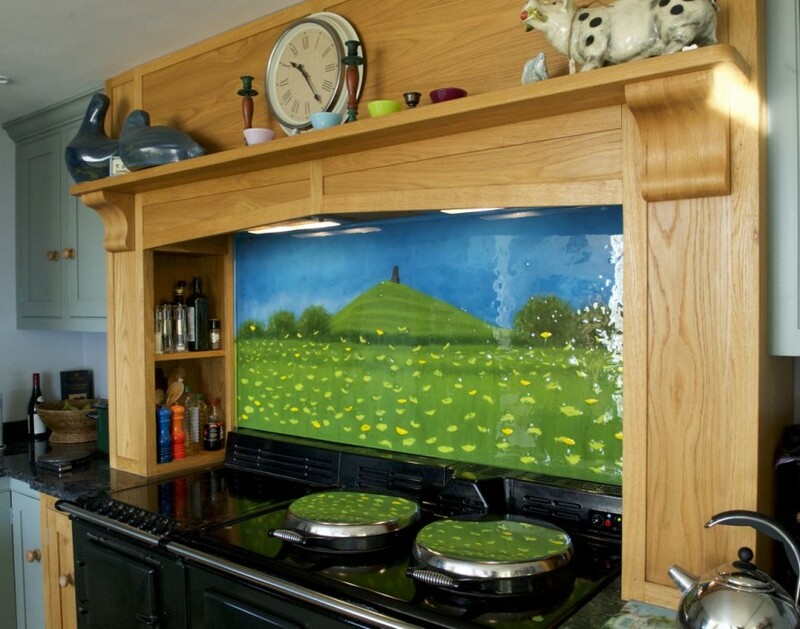 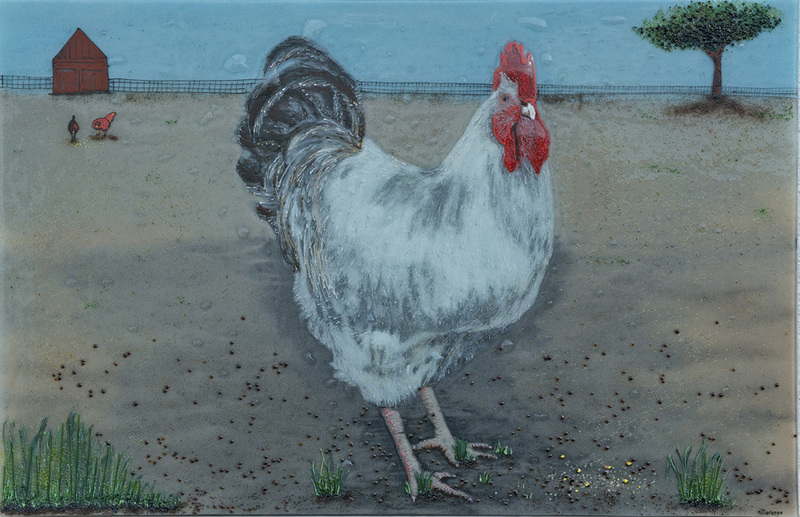 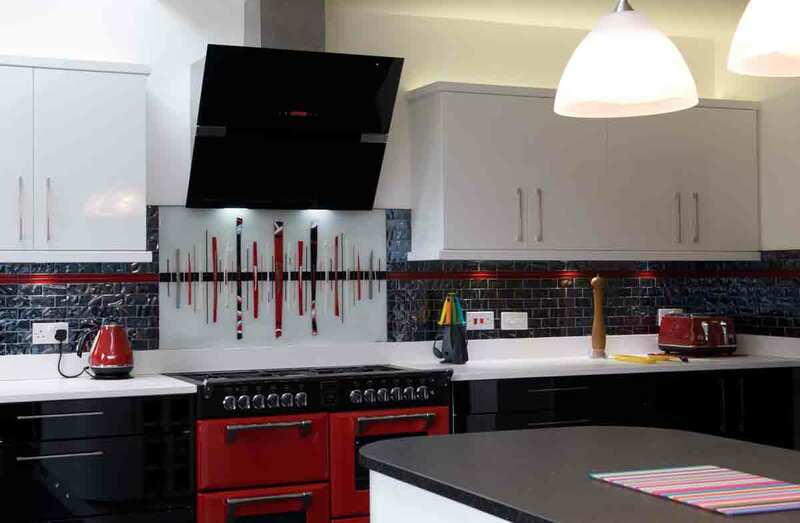 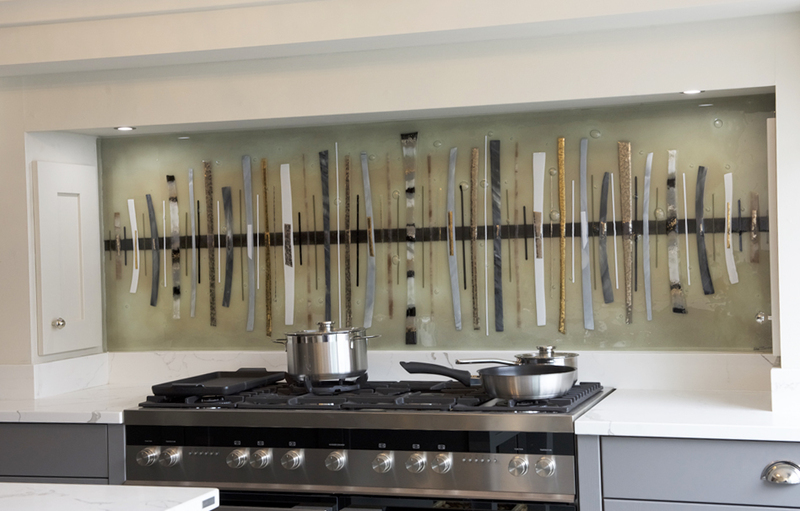 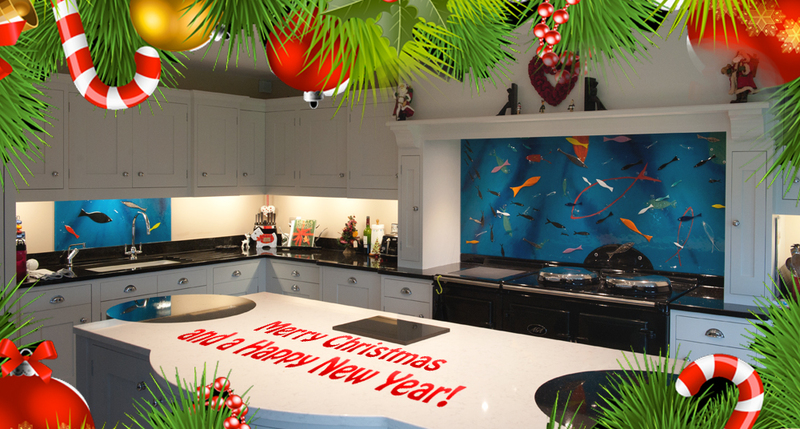 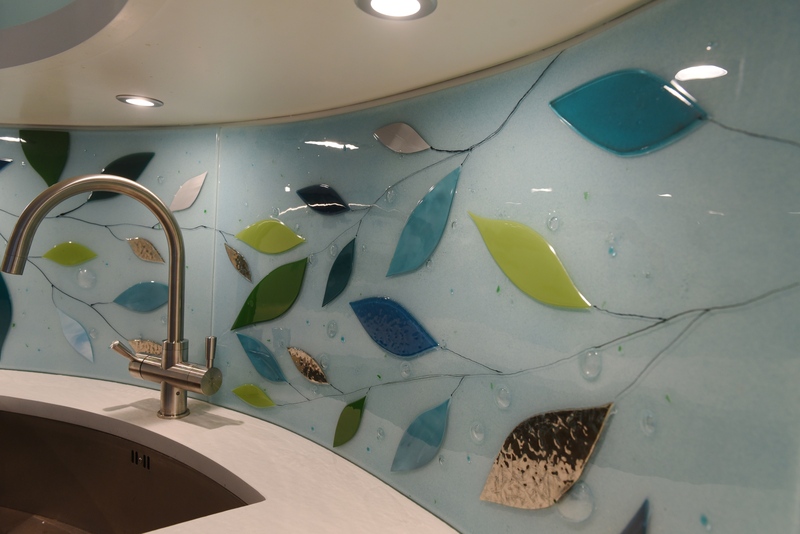 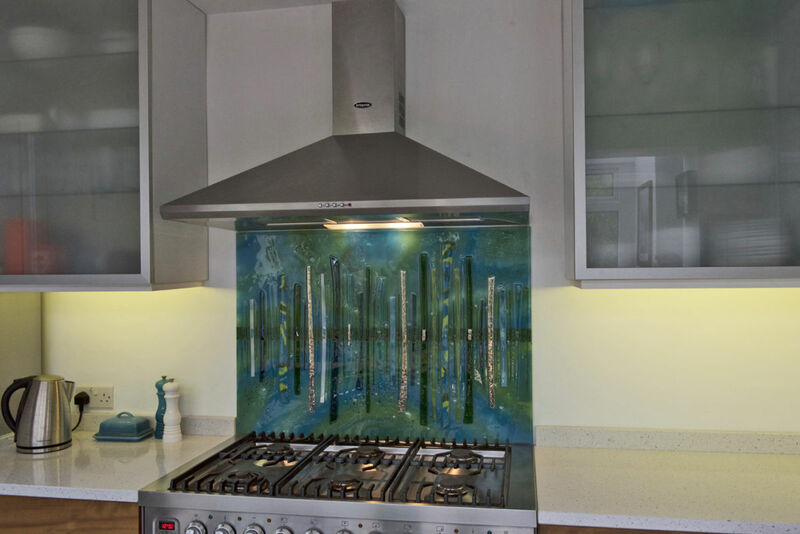 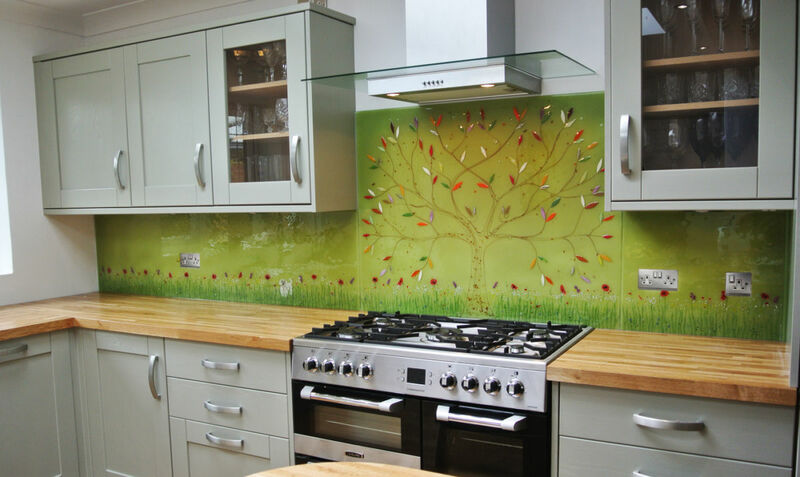 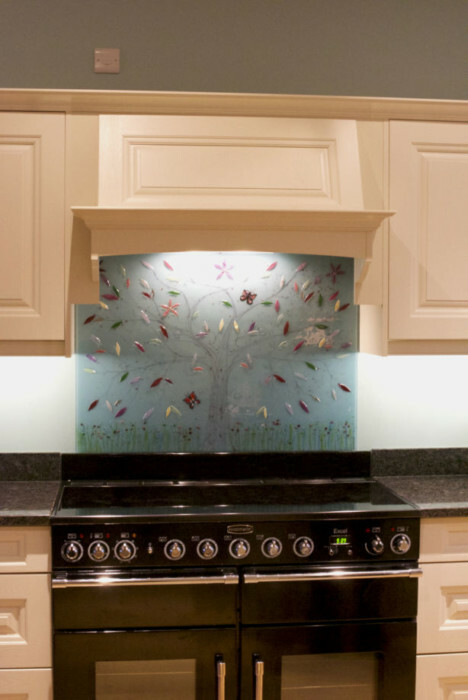 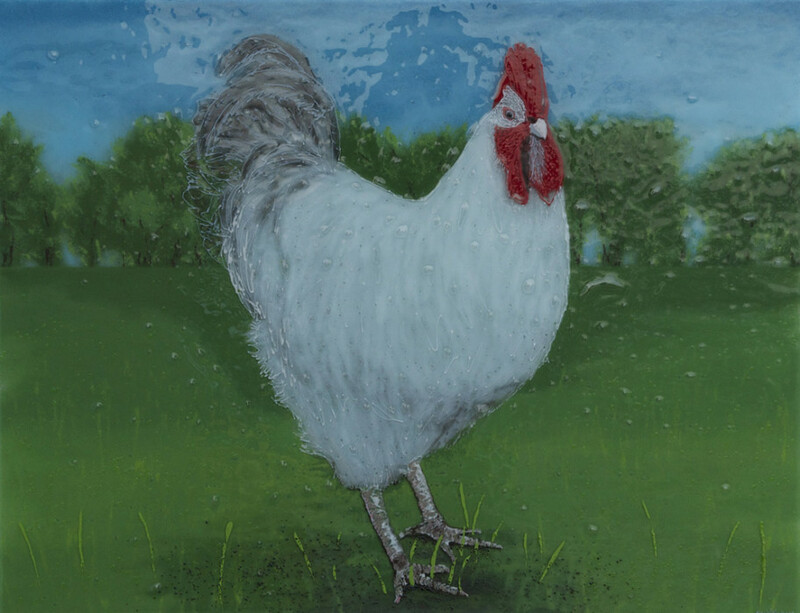 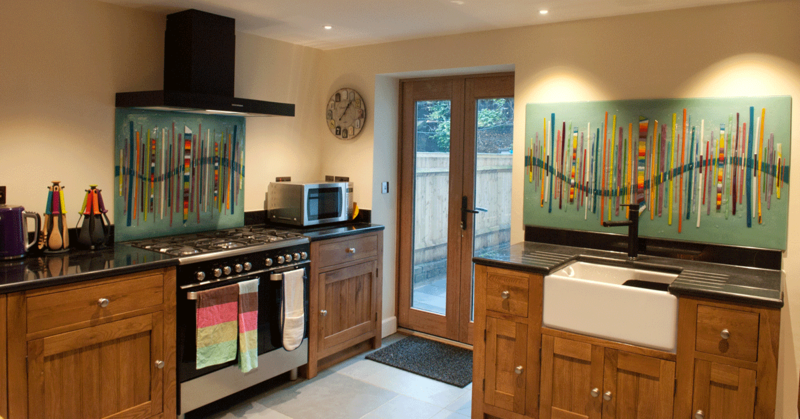 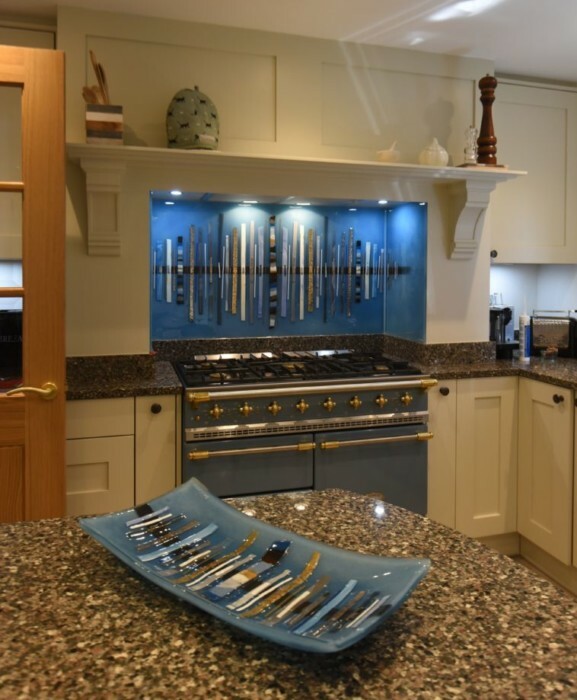 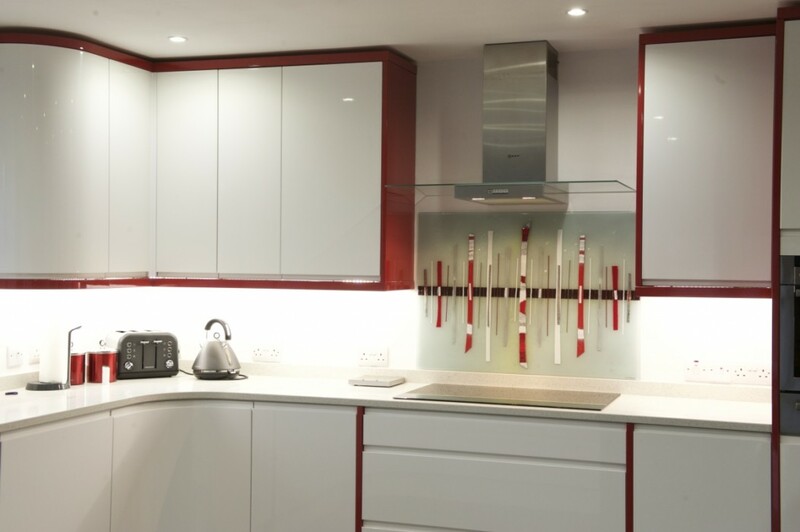 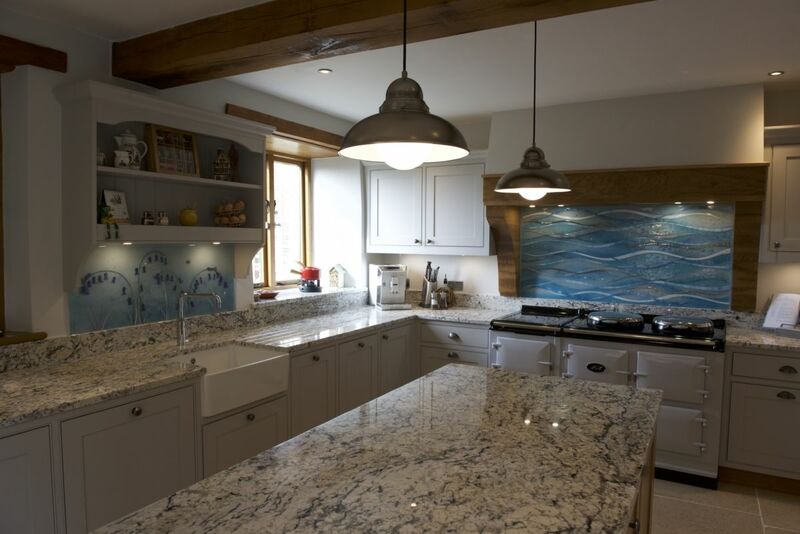 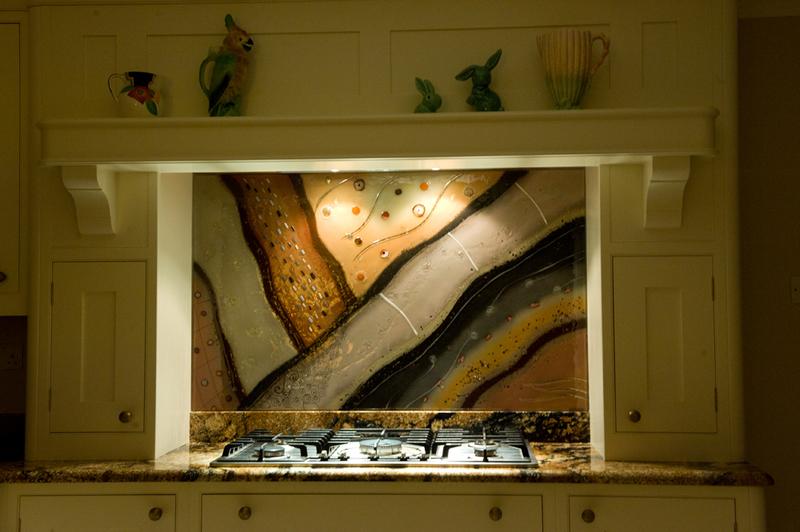 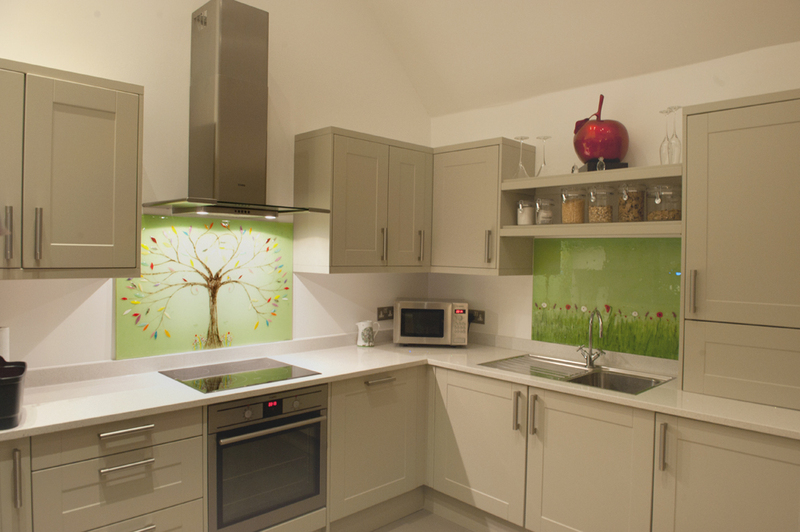 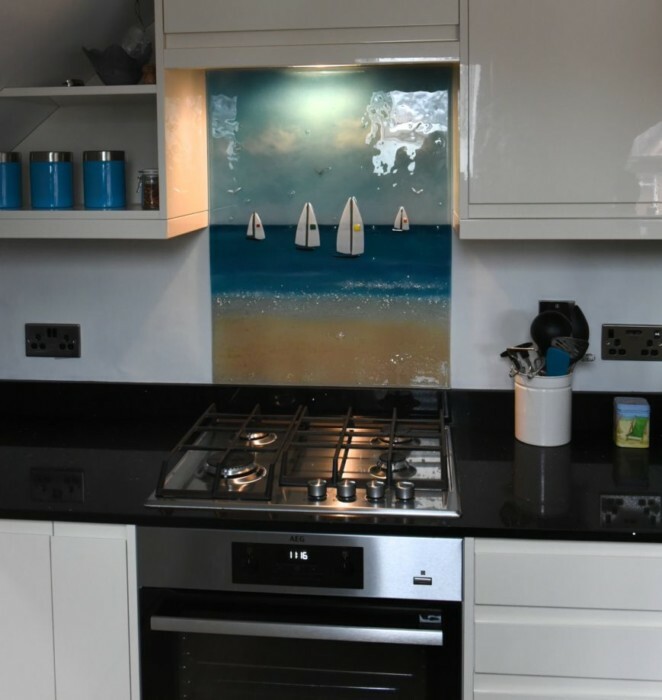 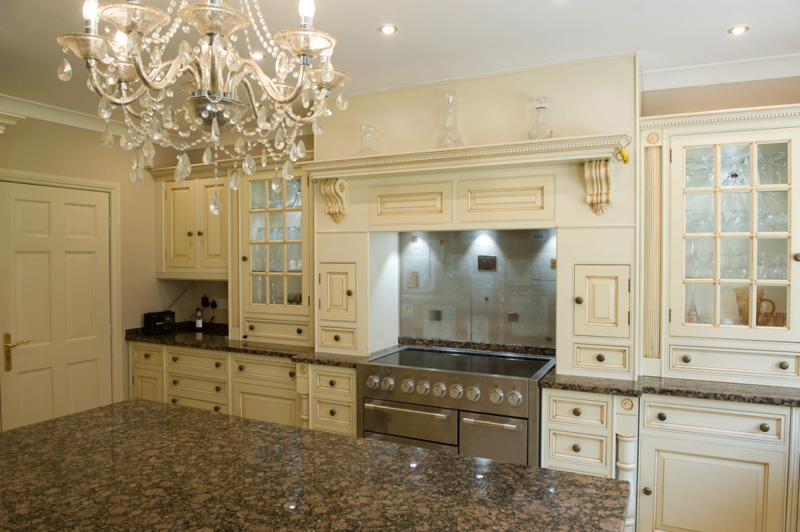 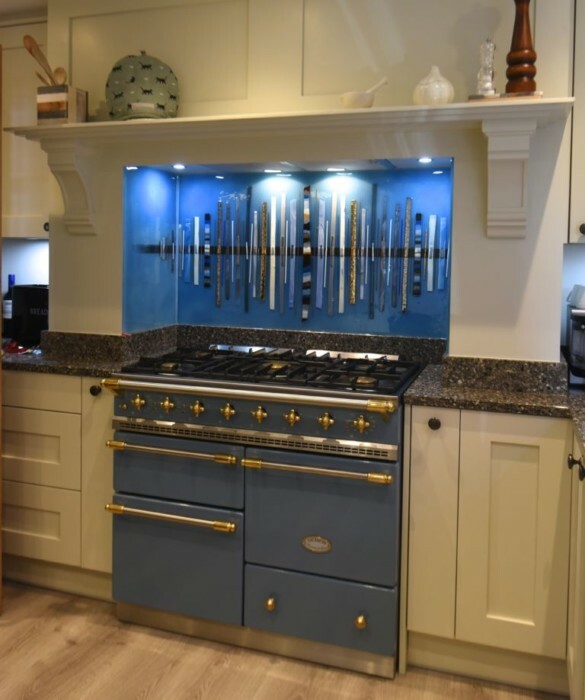 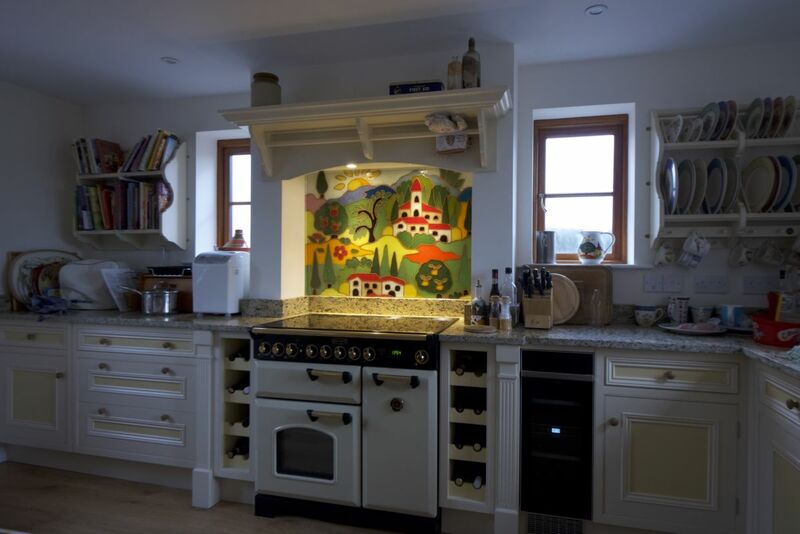 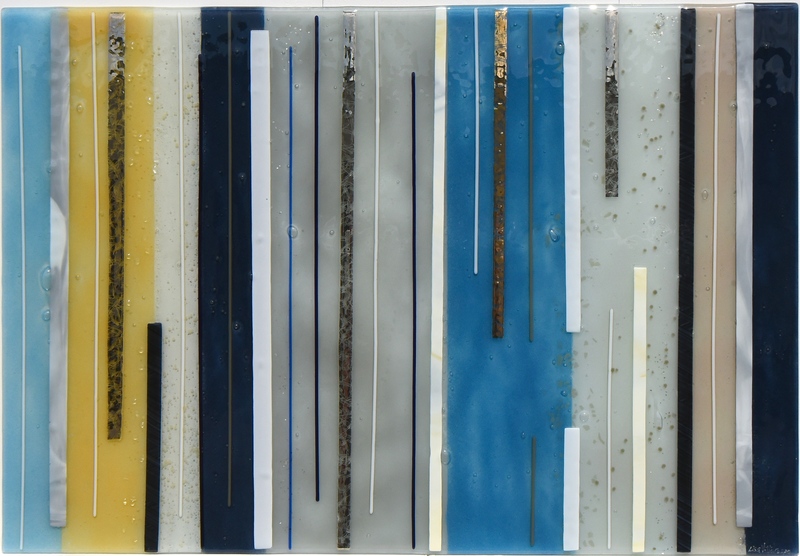 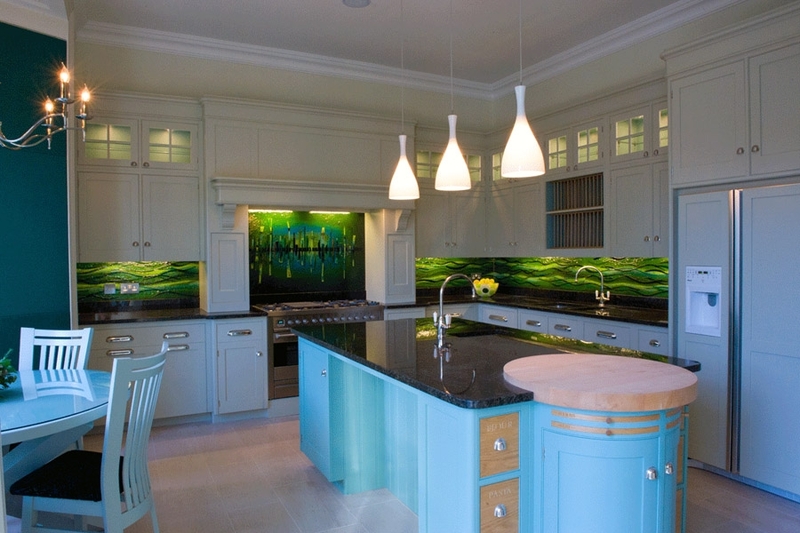 One of our most popular fused glass art designs is our classic Dalaman, which every month finds its way to many of the bespoke fused glass kitchen splashbacks that we create for customers nationwide. 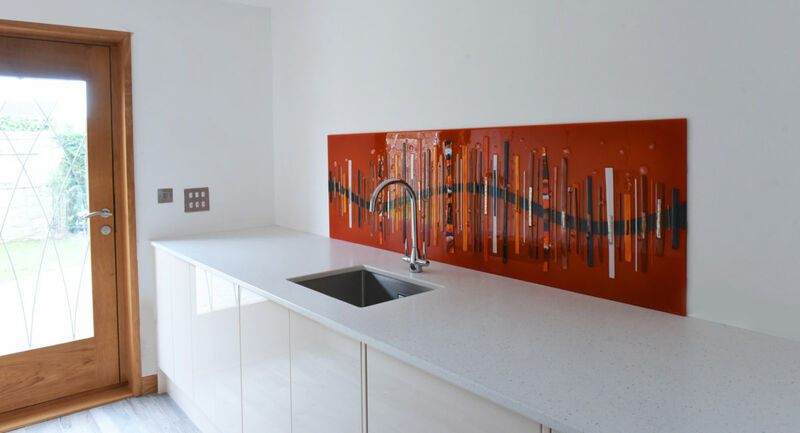 It’s always changing, with no two pieces ever looking quite the same, but the core essence of the design is always distinctive and very recognisable. 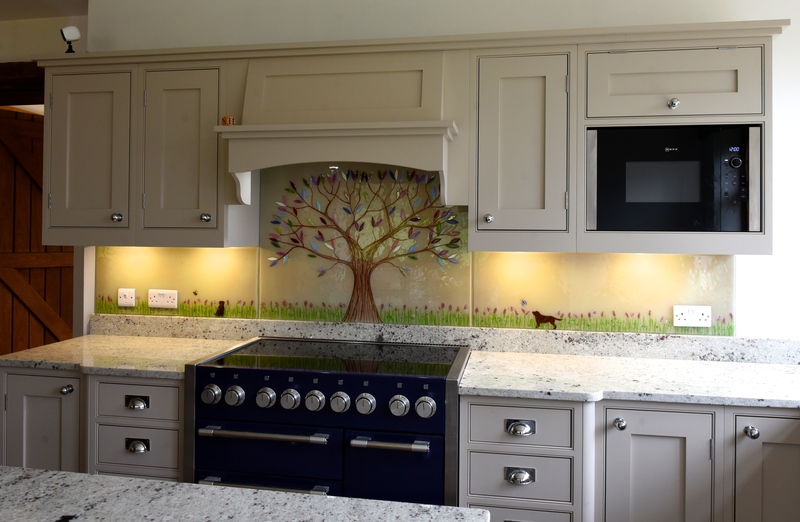 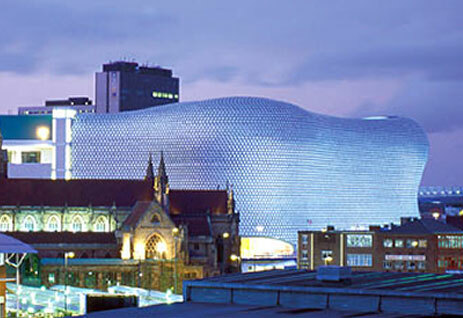 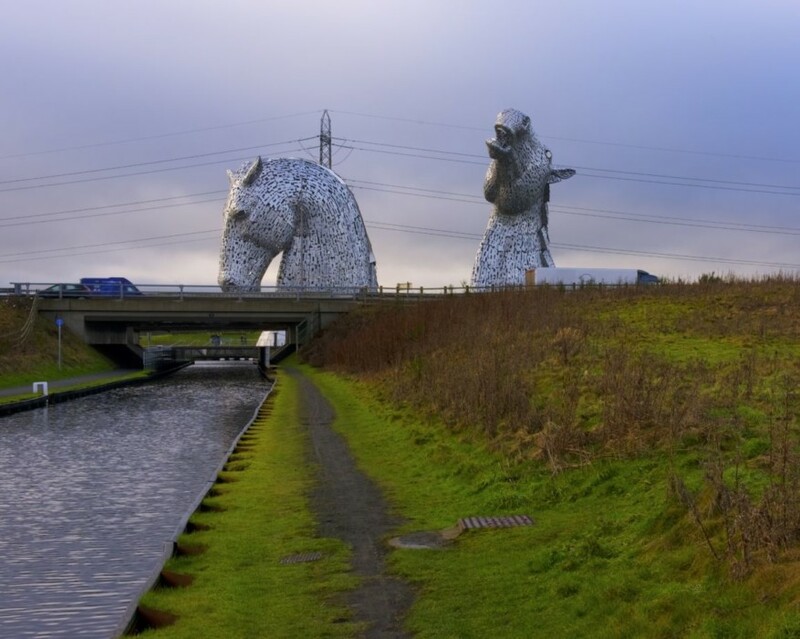 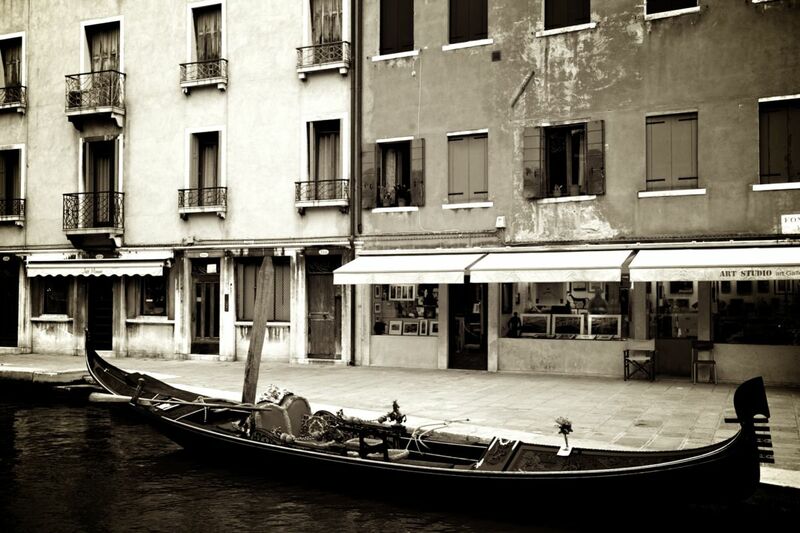 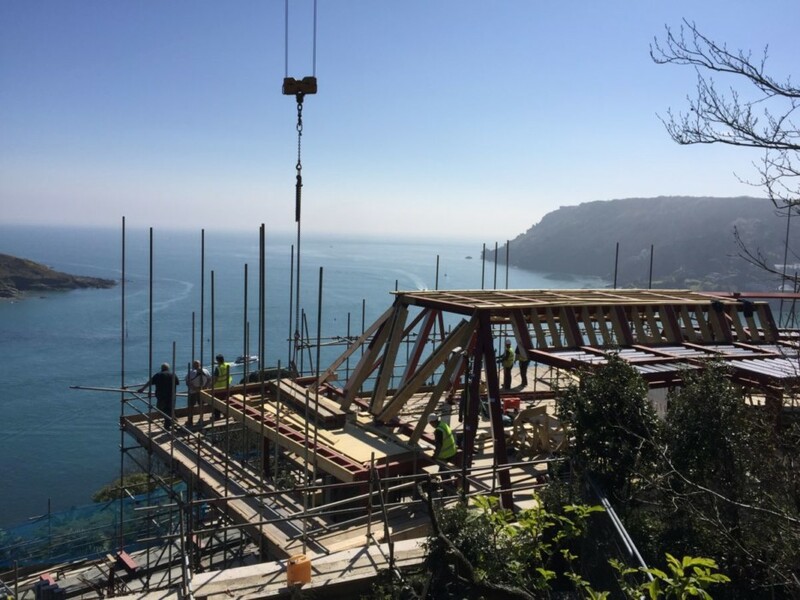 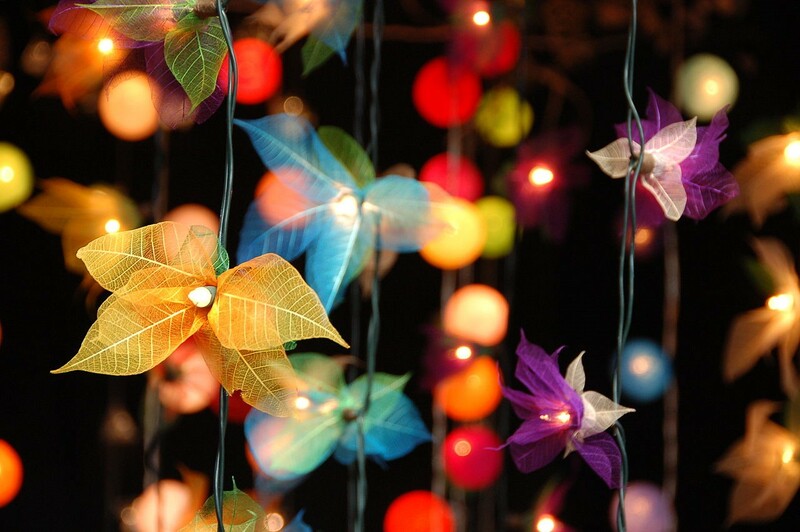 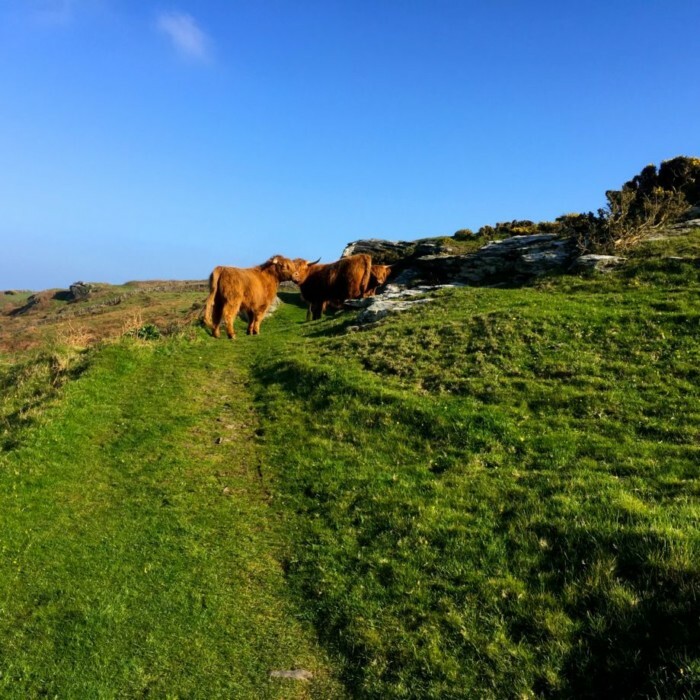 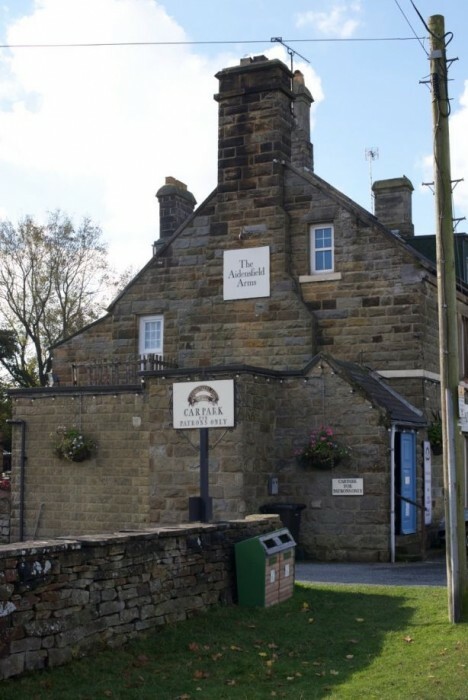 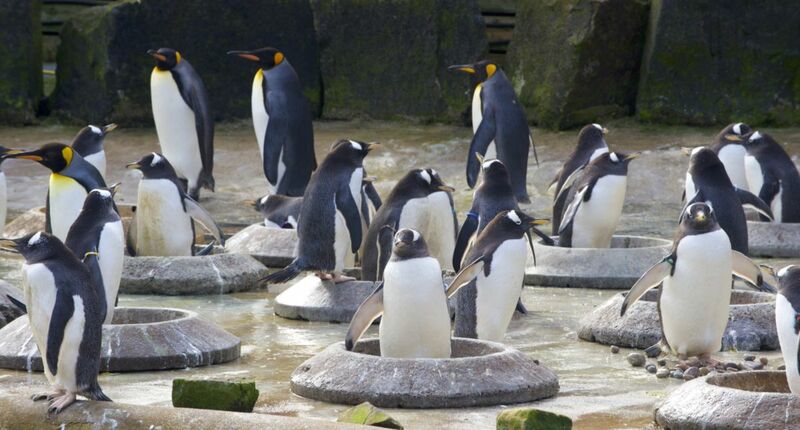 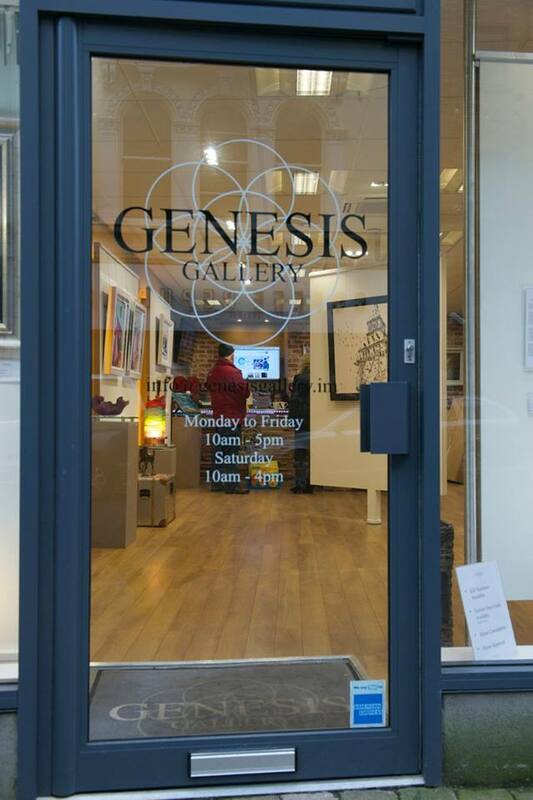 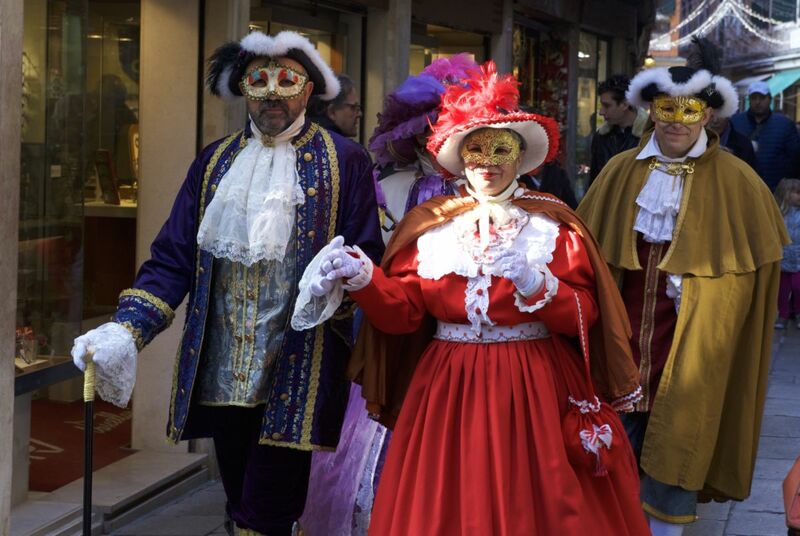 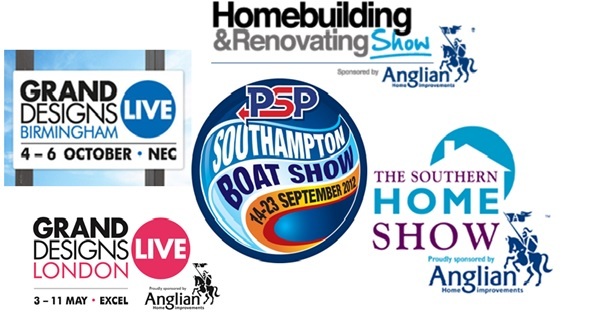 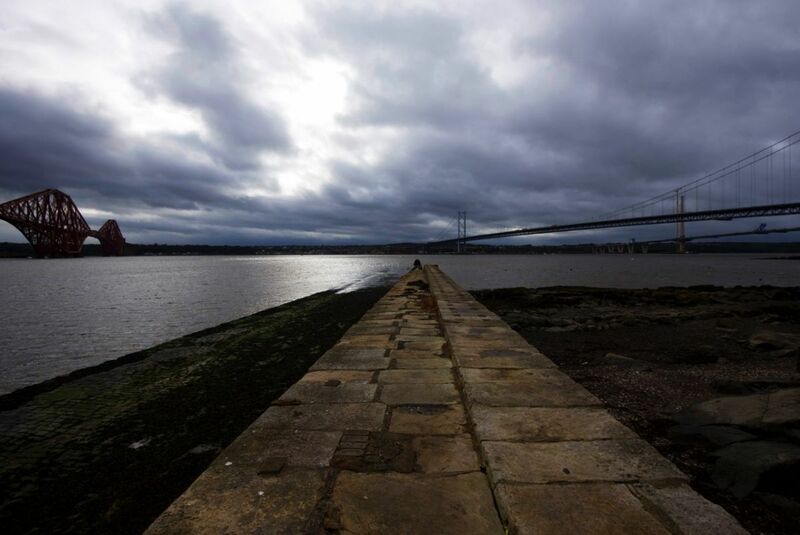 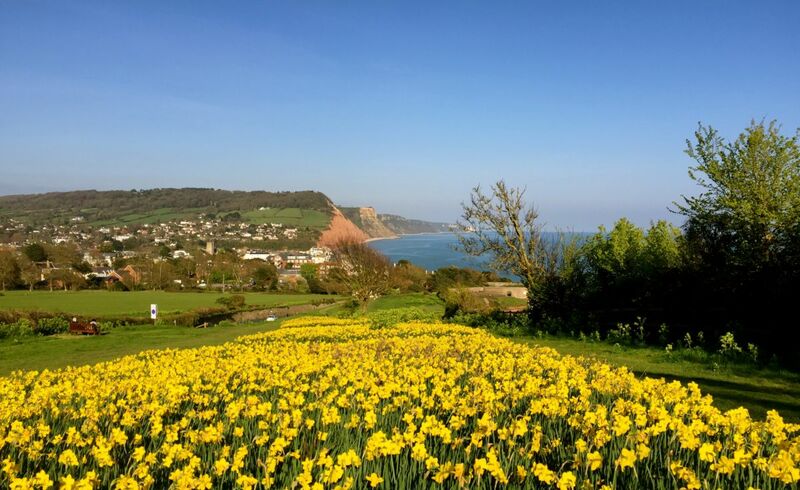 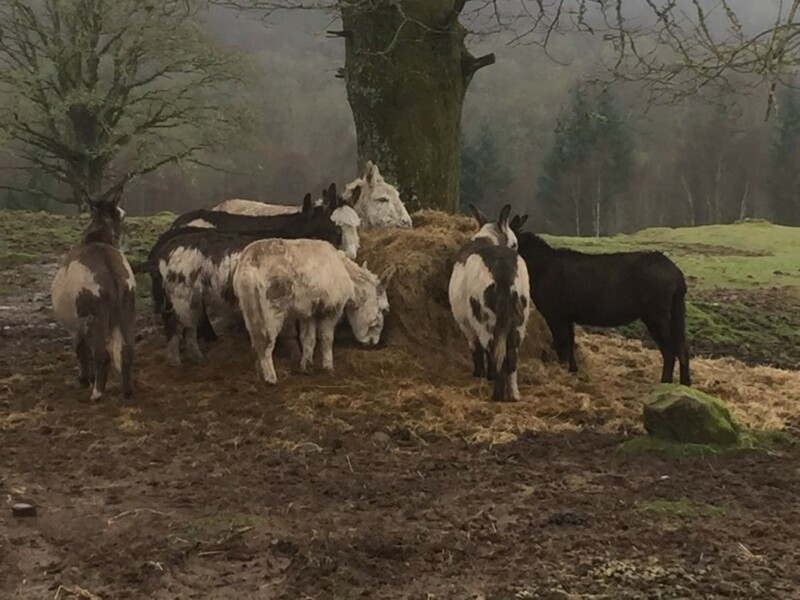 We thought we’d shine the spotlight on it a little bit for today’s blog! 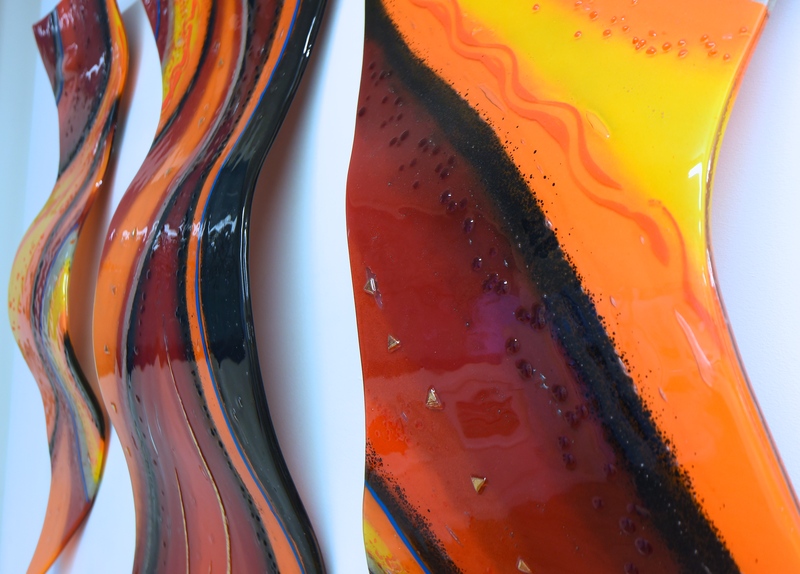 This particular twist on the Dalaman changes things up a little by changing the actual shape of the line running through the background. 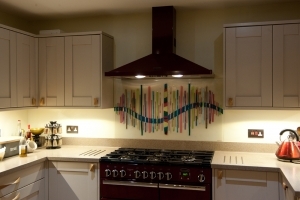 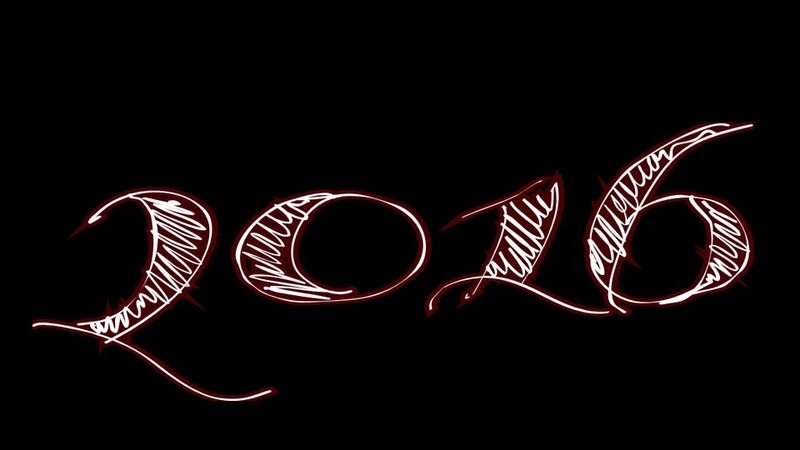 Instead of a straight line, there’s a waving stripe of contrast weaving its way between each bar! 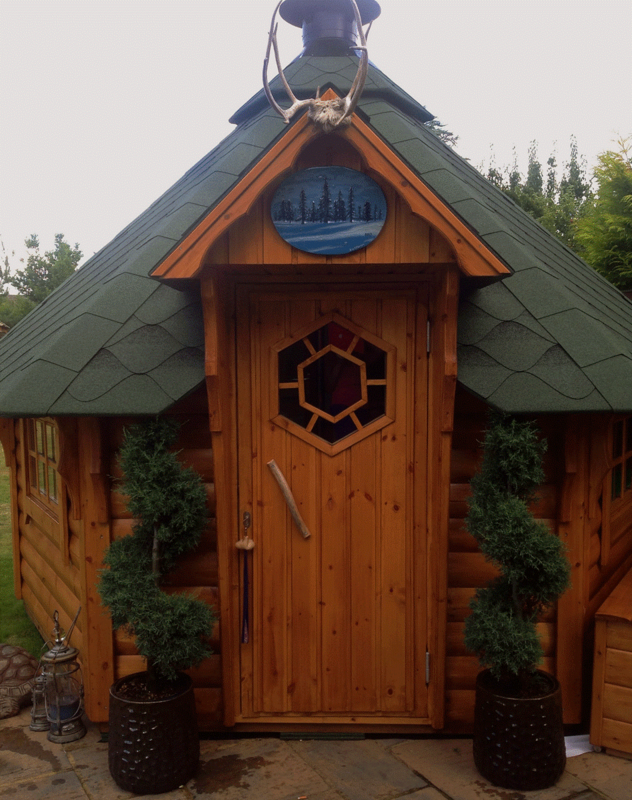 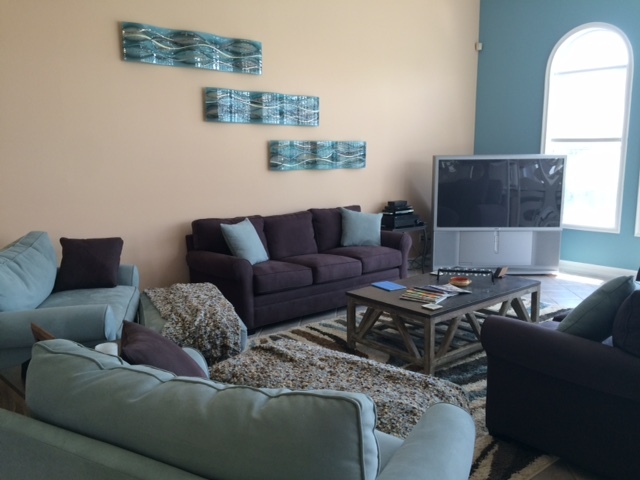 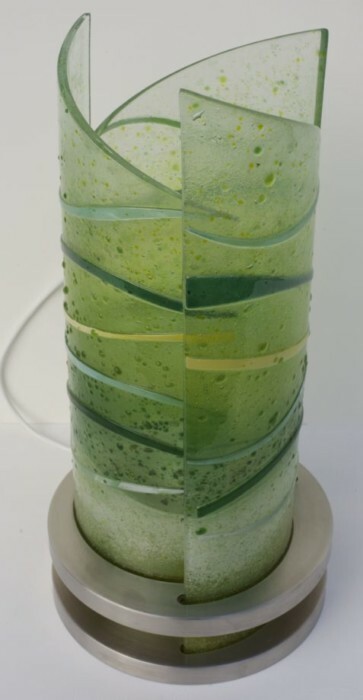 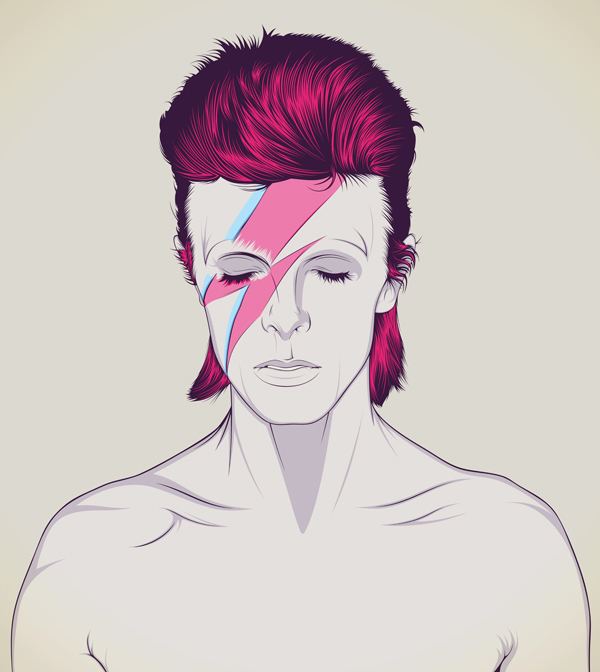 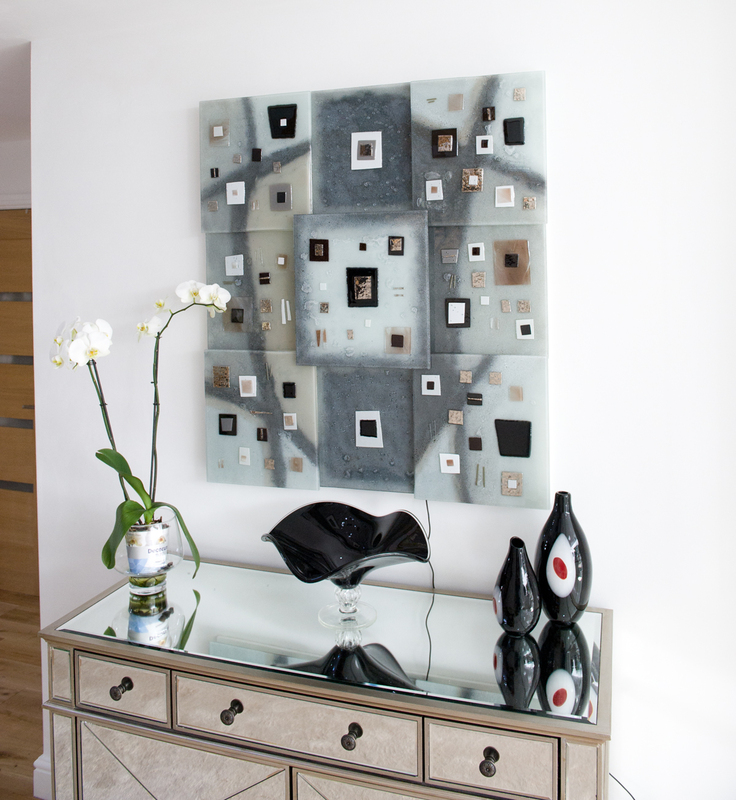 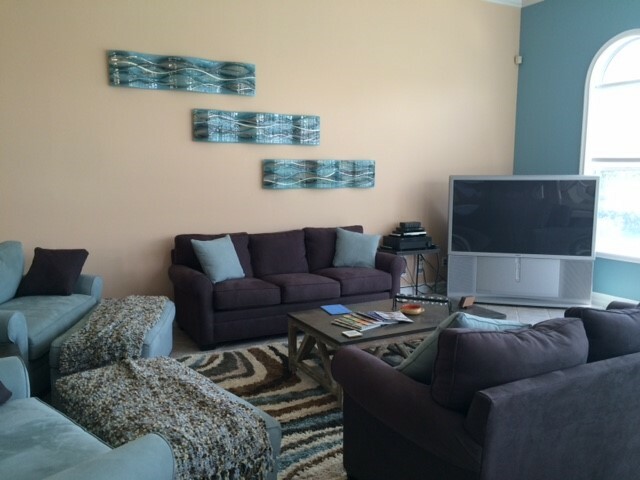 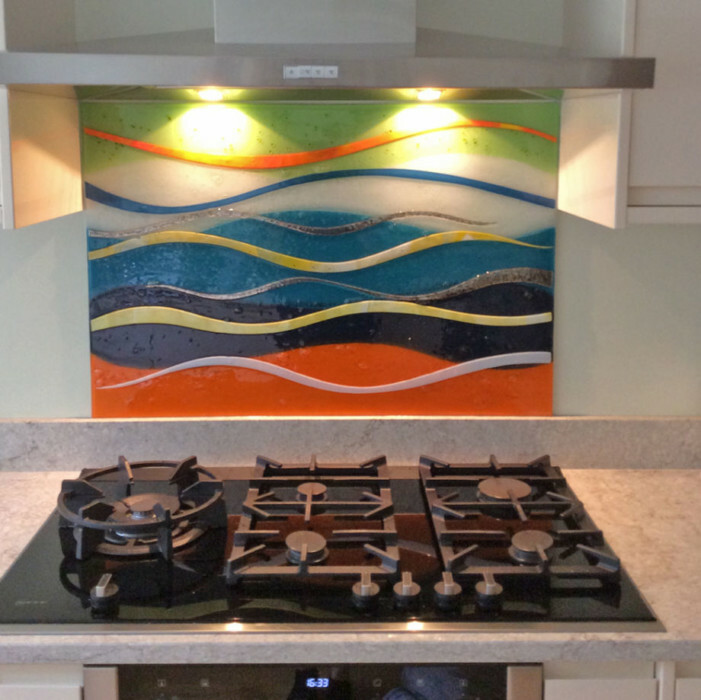 We love how this turned out, and it inspired countless other pieces just like it! 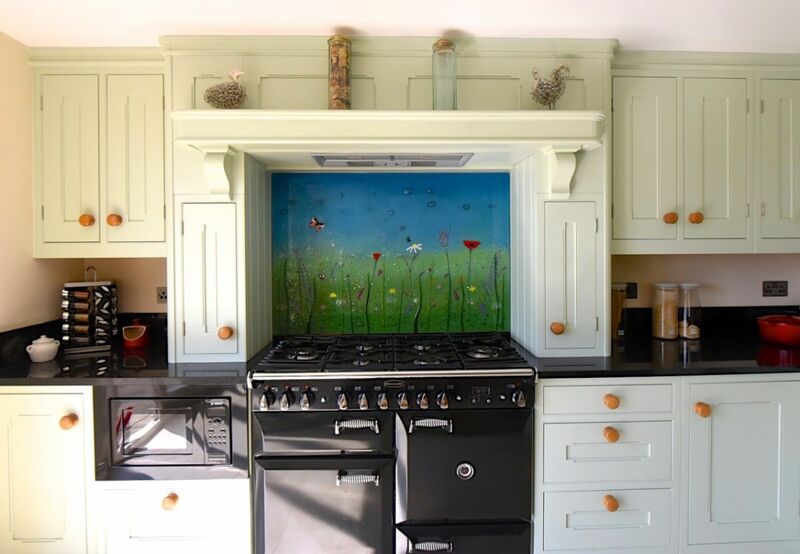 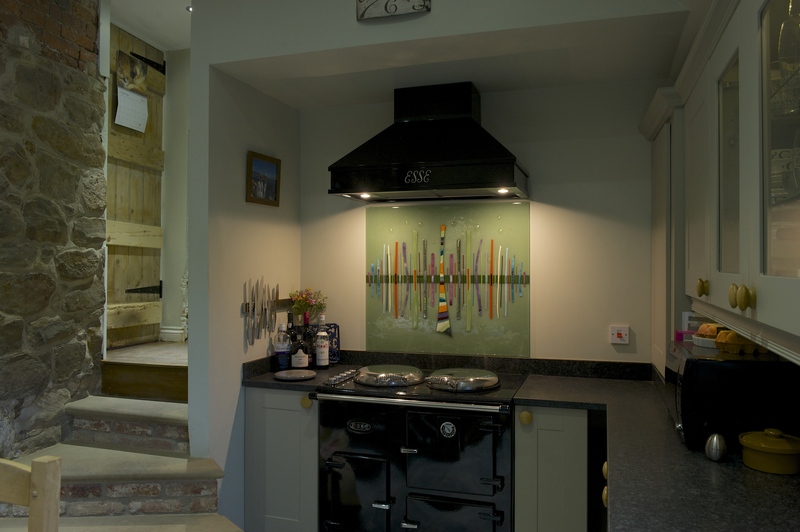 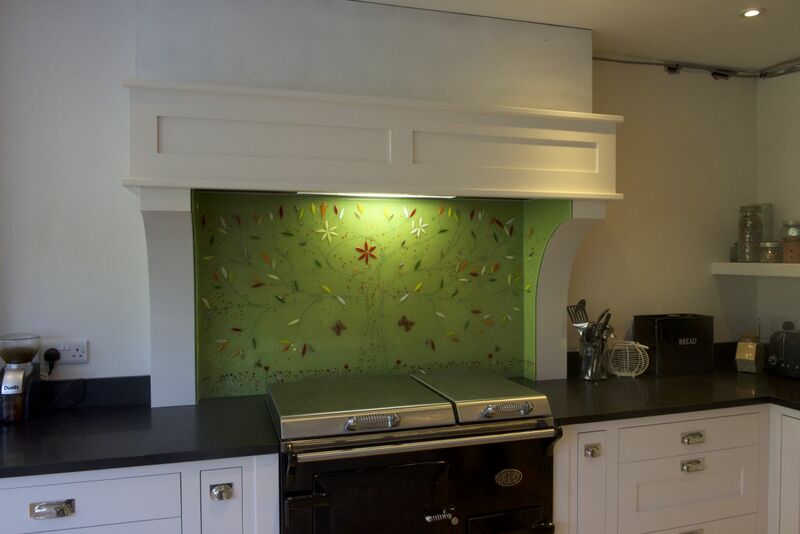 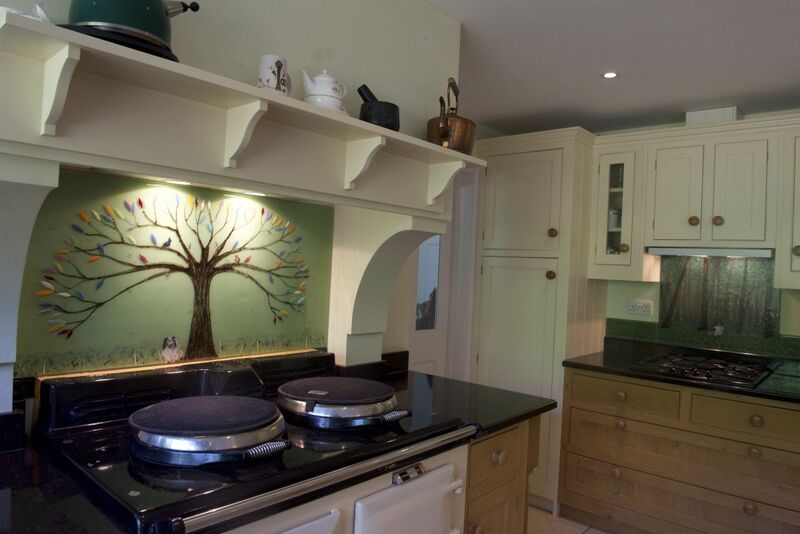 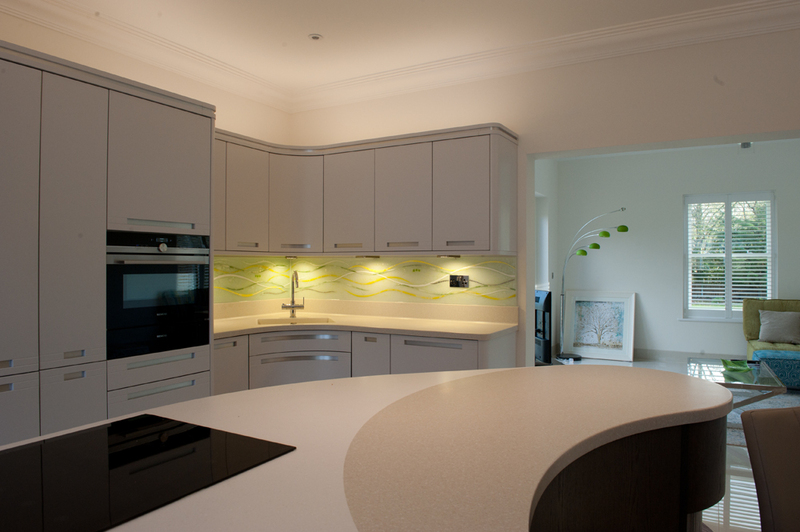 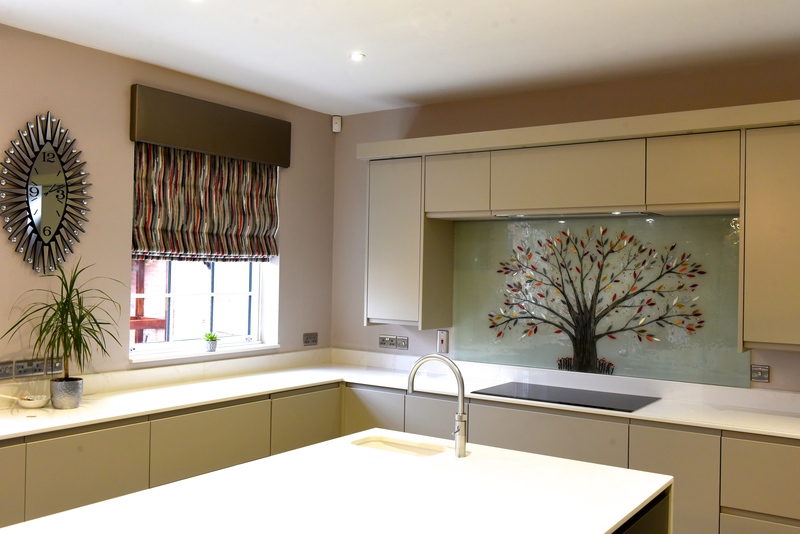 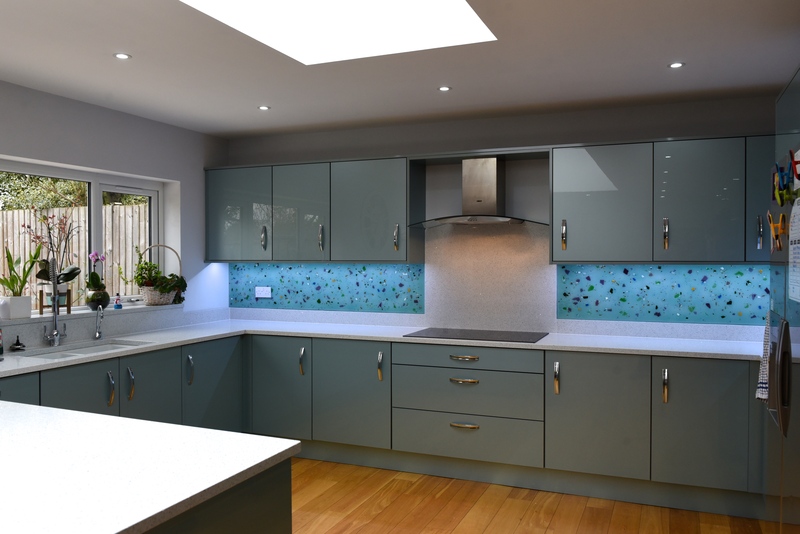 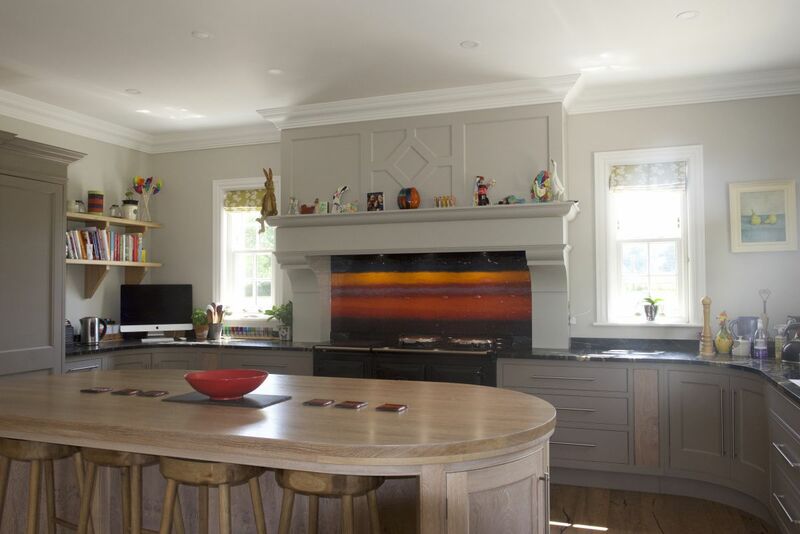 This Dalaman kitchen splashback takes a more classic approach, and perfectly complements the warm atmosphere of its surroundings with a lushly textured green background. 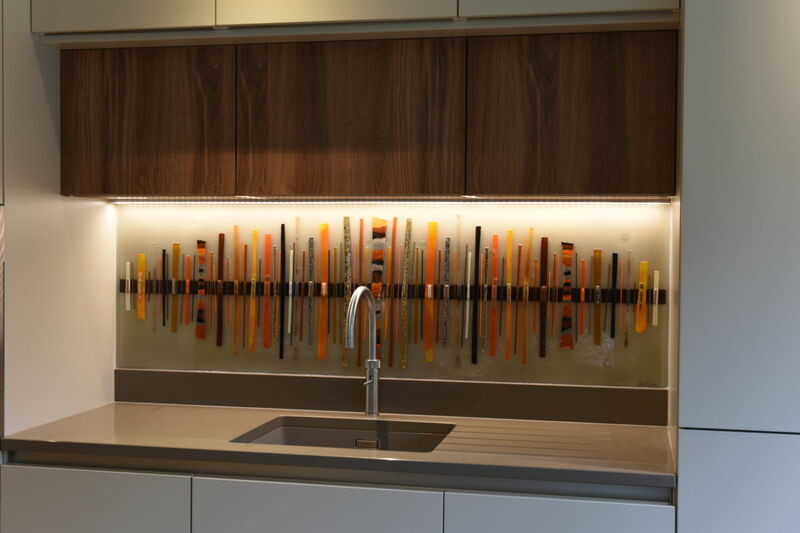 It really makes for a striking sight when combined with the lights from above, especially with the range of colours on the central spine. 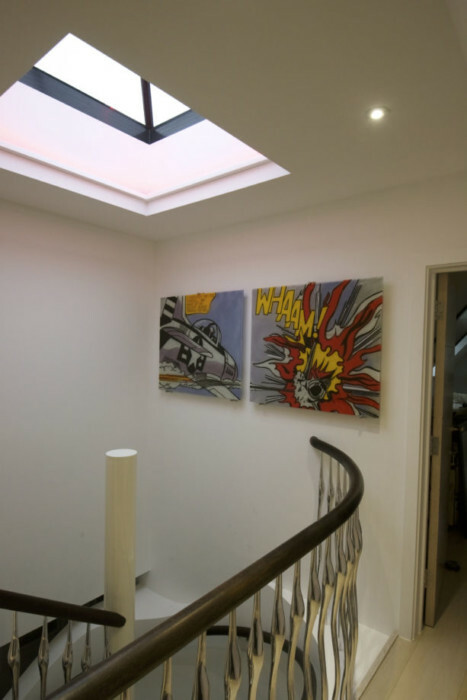 These are just a couple of examples, however! 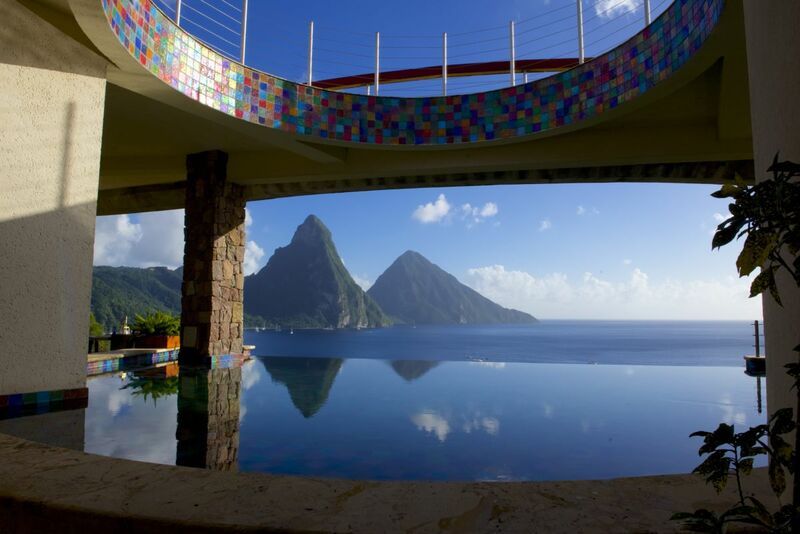 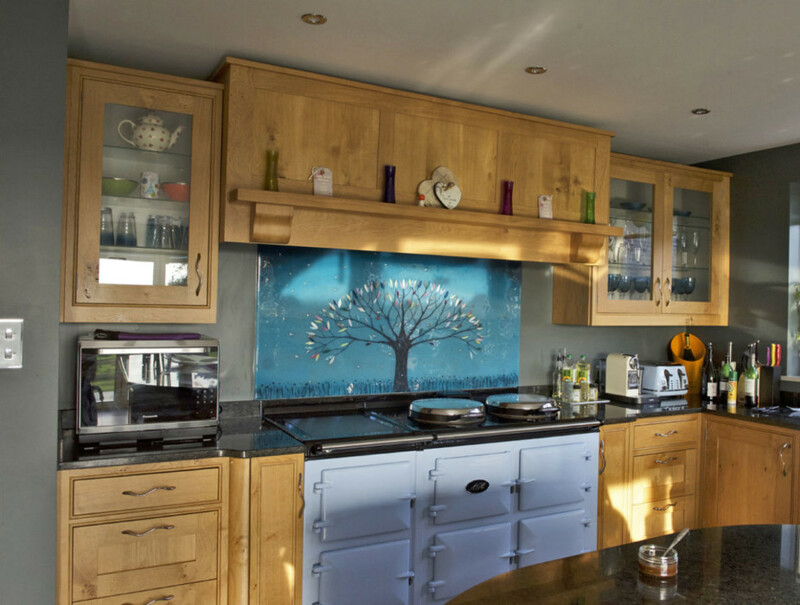 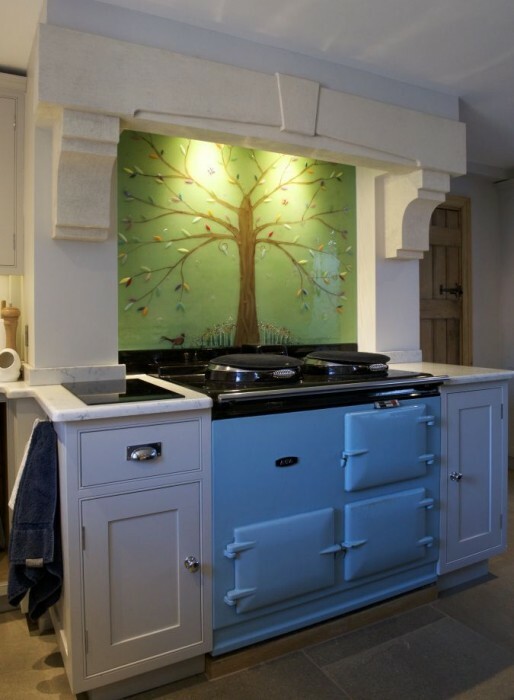 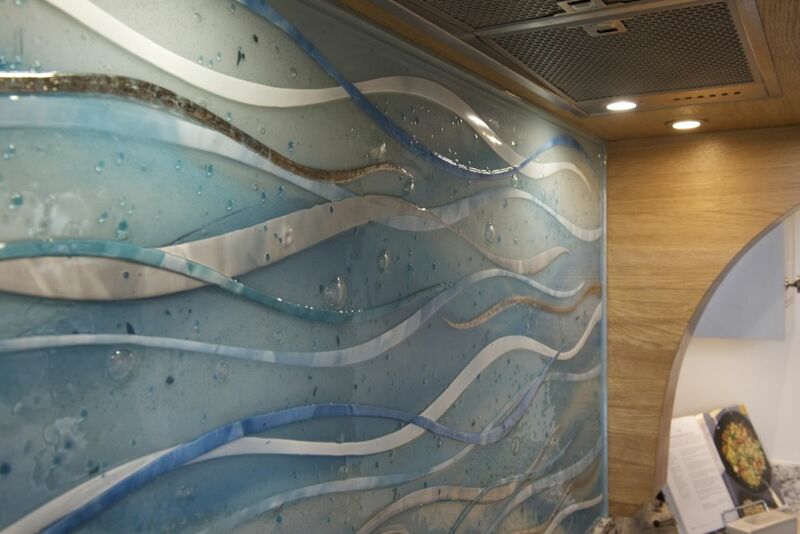 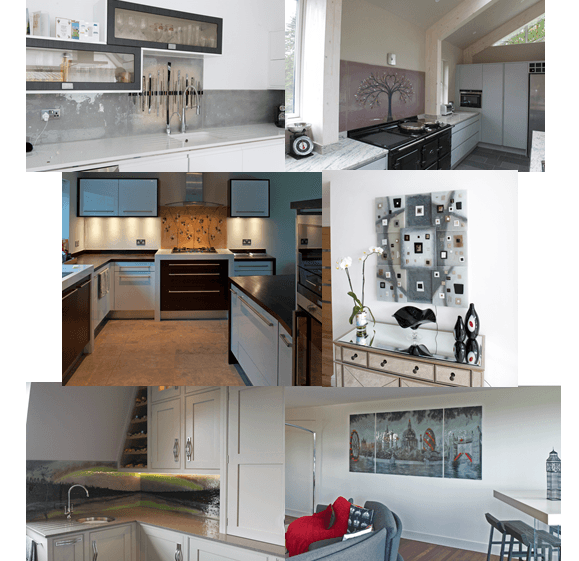 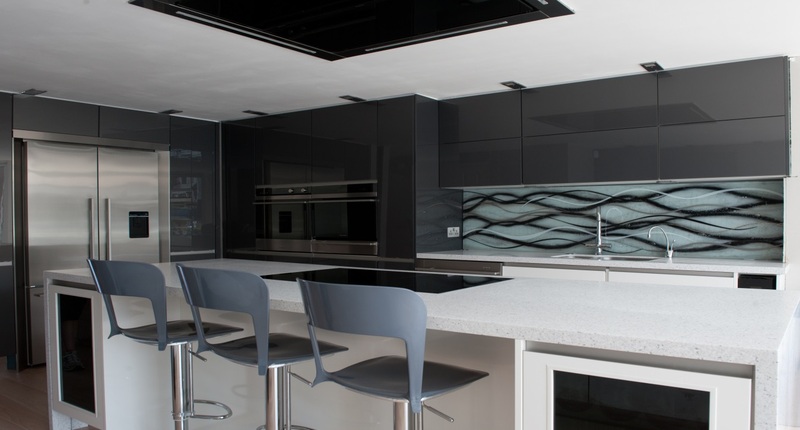 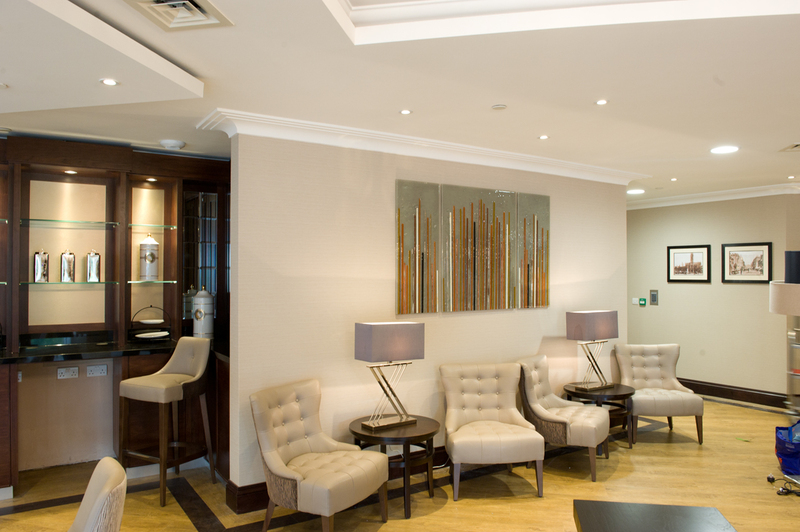 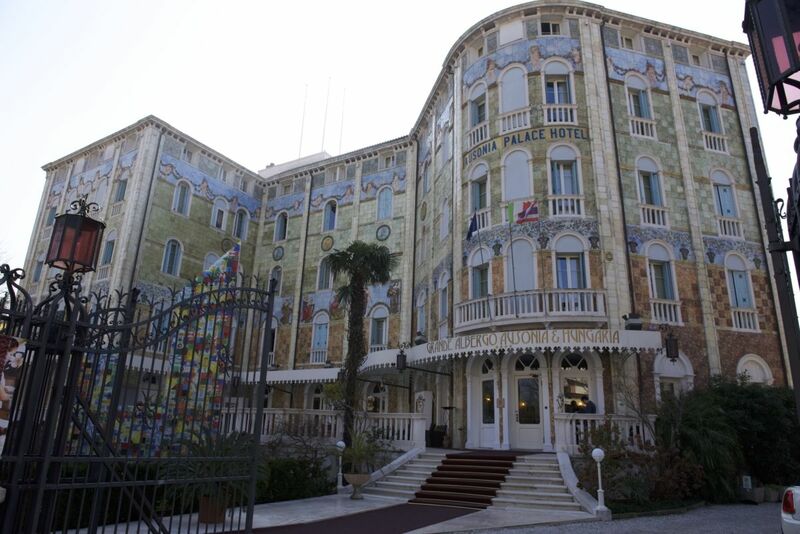 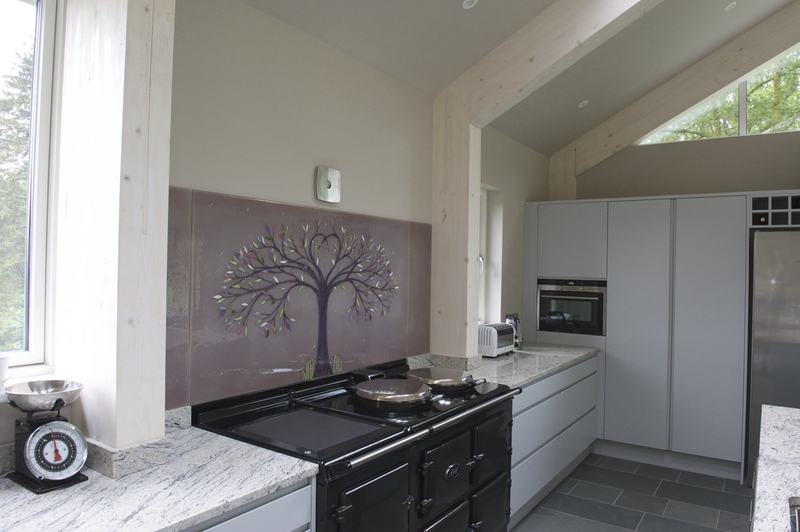 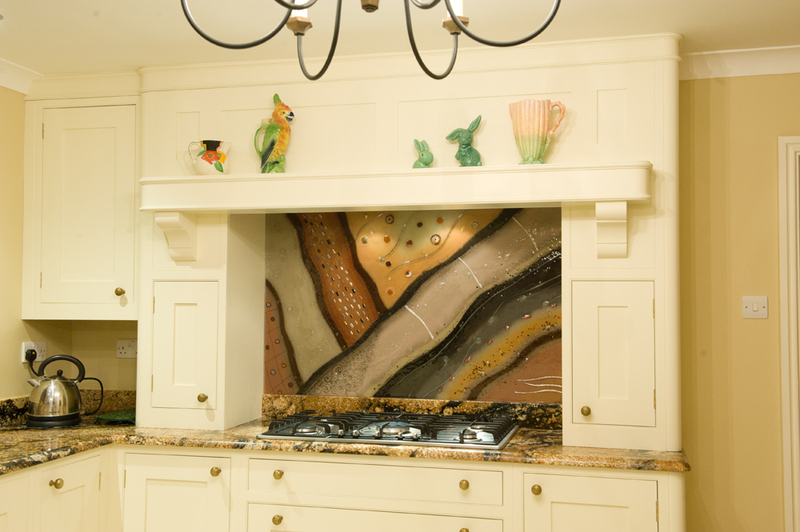 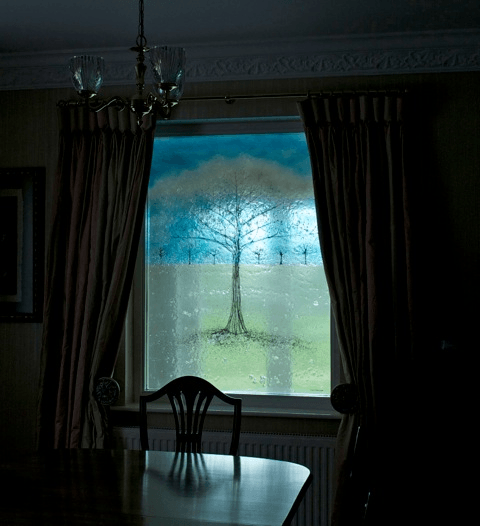 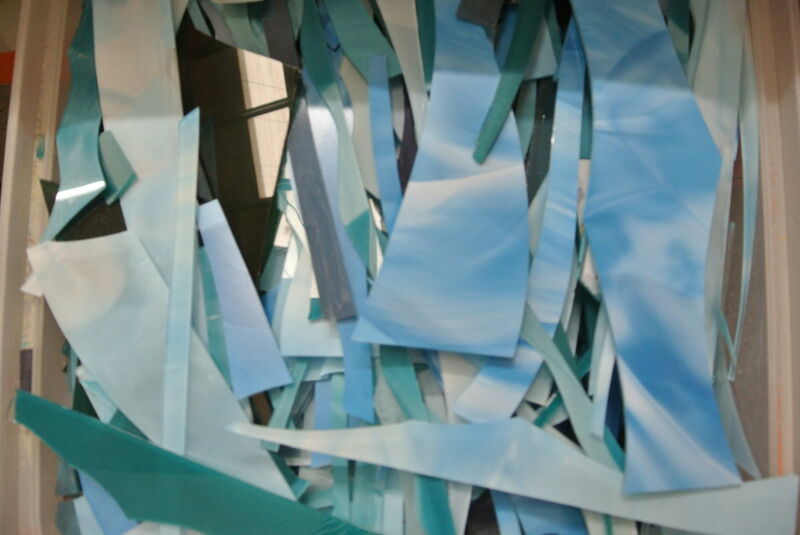 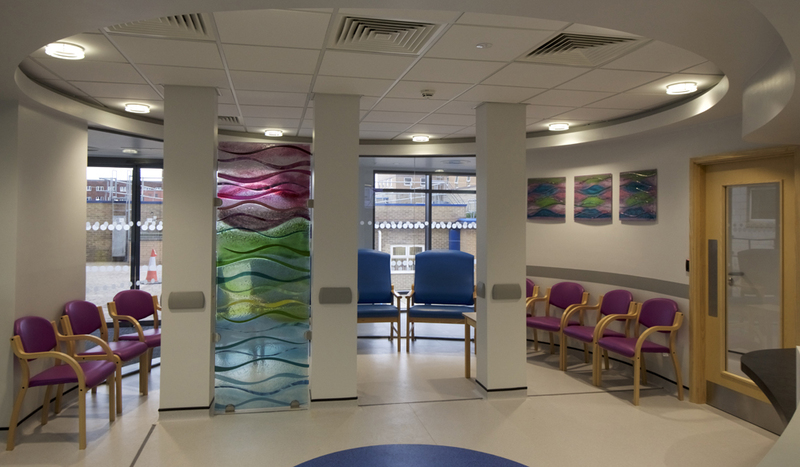 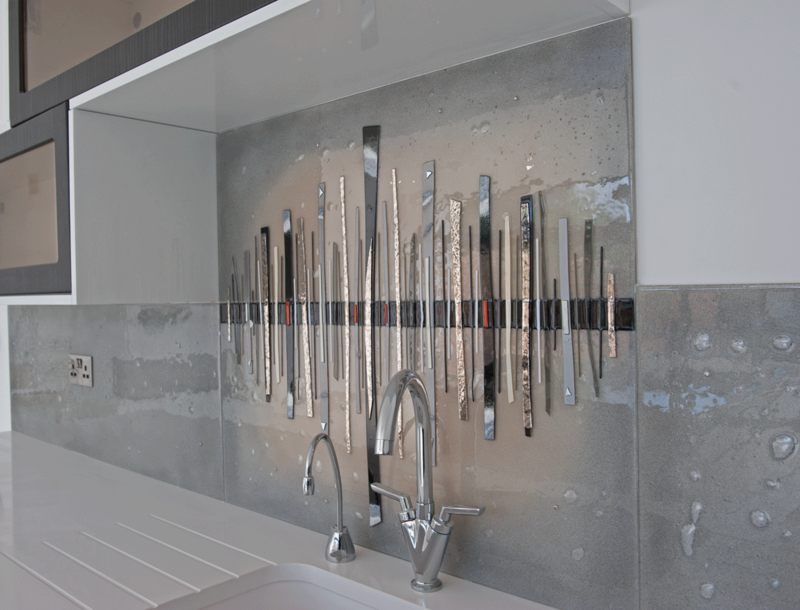 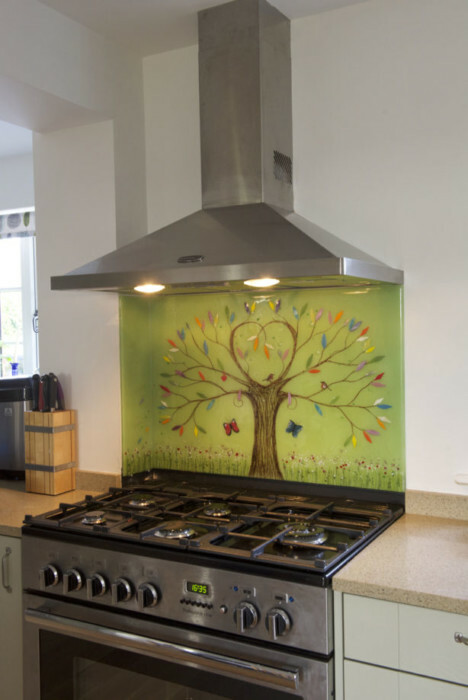 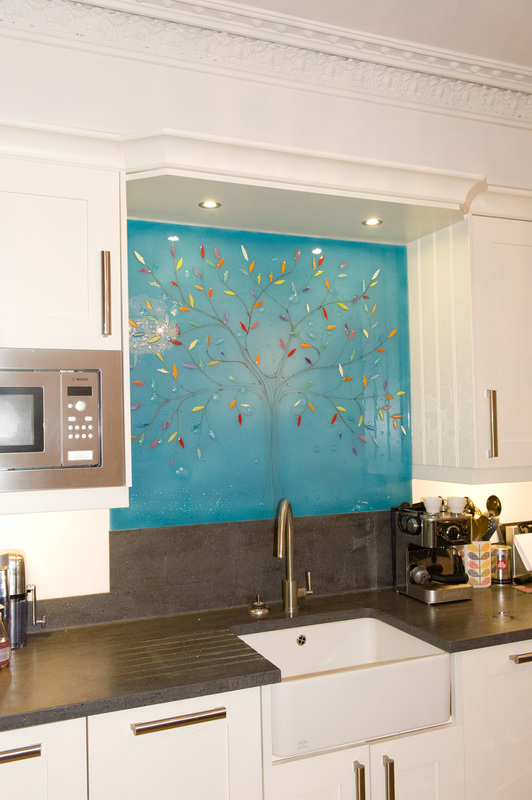 When it comes to the design of any splashback or wall panel, the only limit is your imagination. 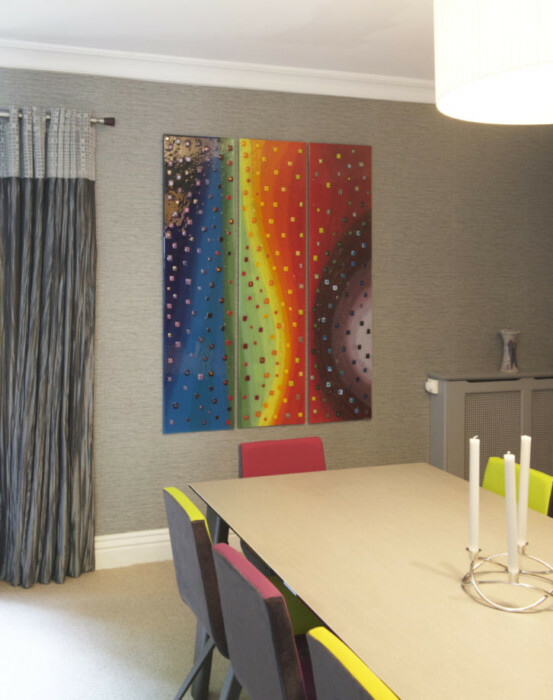 You could have any background colour mixed with any other palette, or have the colours matched to any fabric or texture in your home. 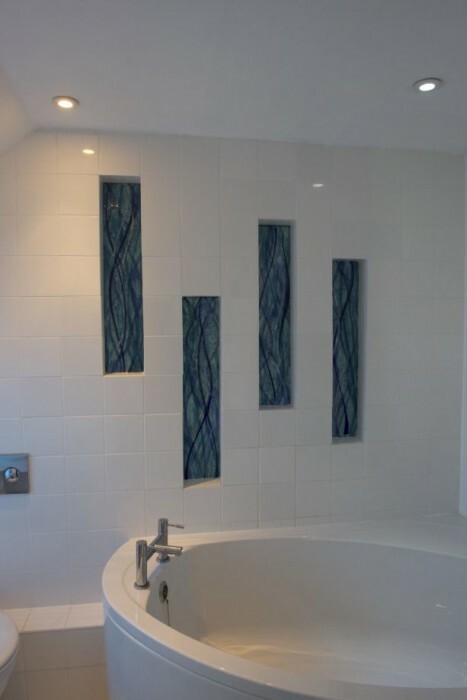 You could even send in a tile for us to reference if you’re looking for a piece of glass that slots in perfectly with existing tiling. 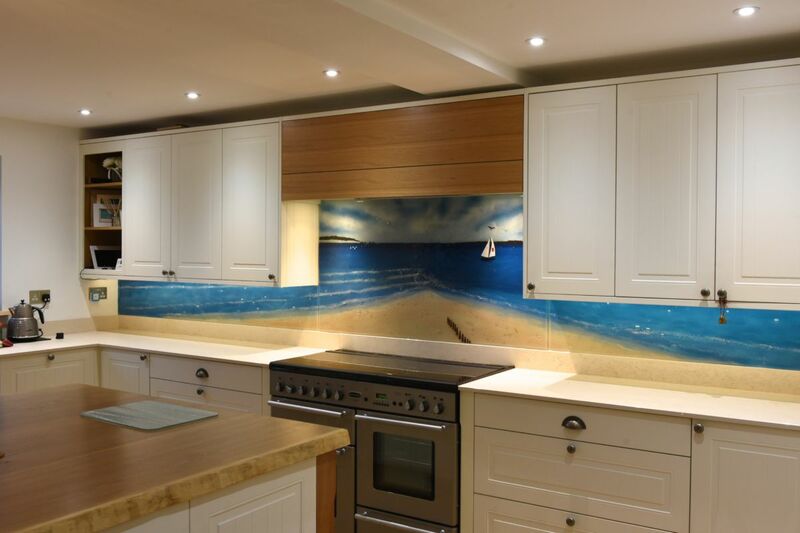 You don’t even have to go for a Dalaman if you like the idea of our other designs – you could even send in your own sketches! 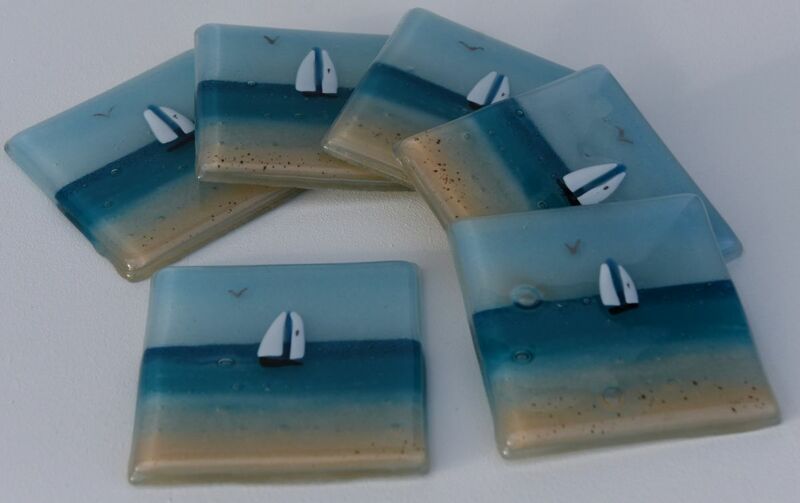 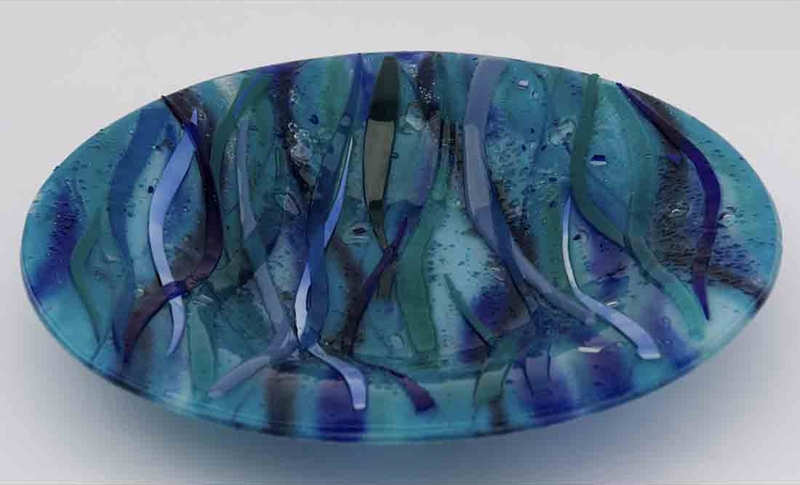 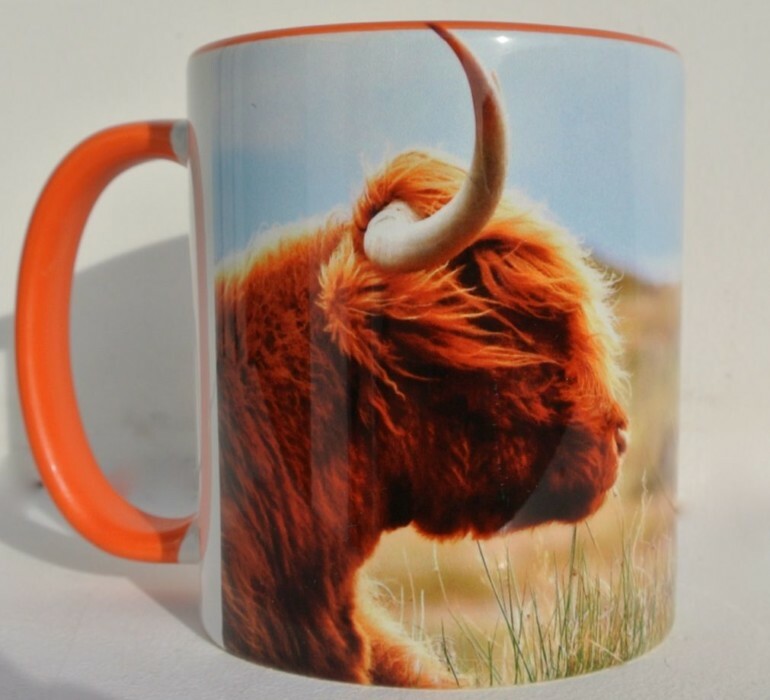 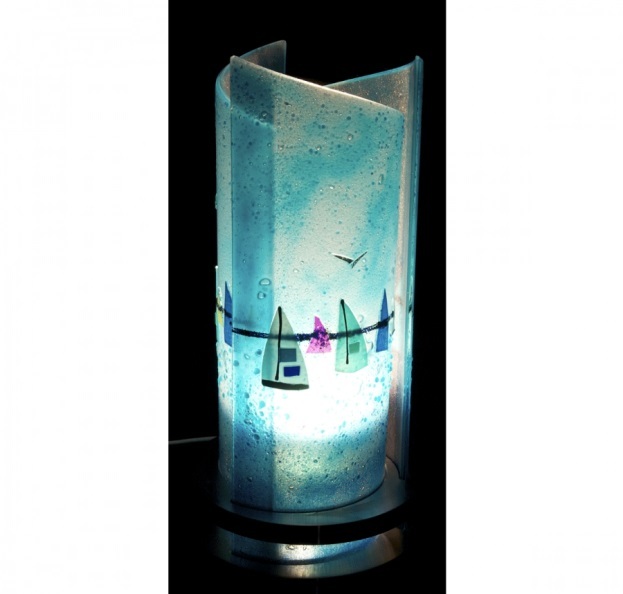 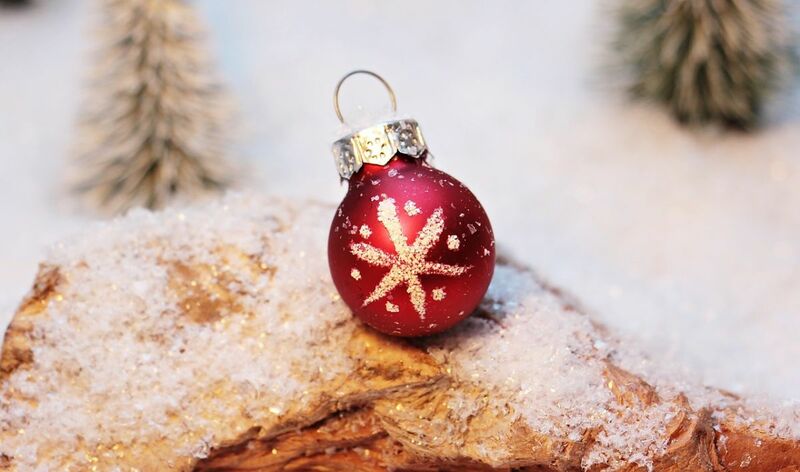 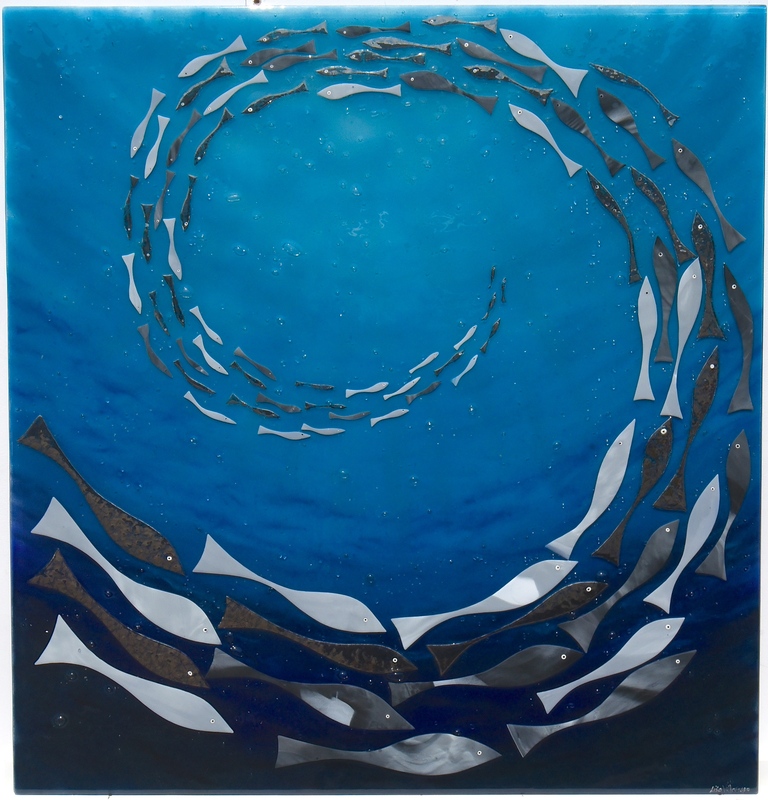 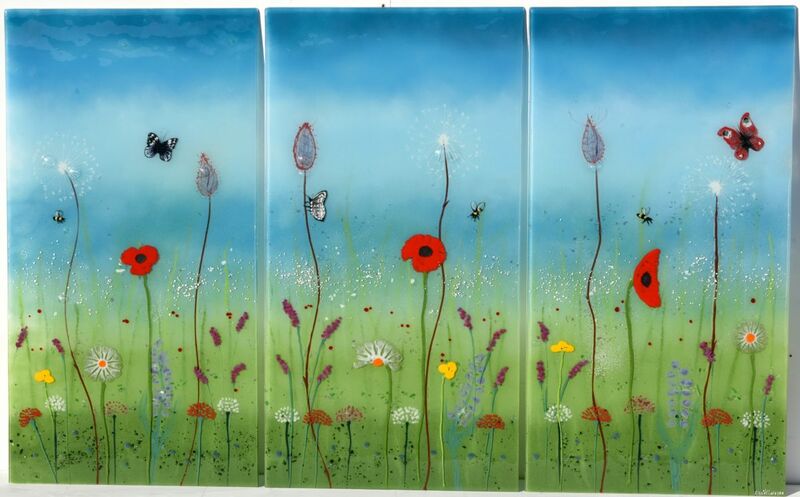 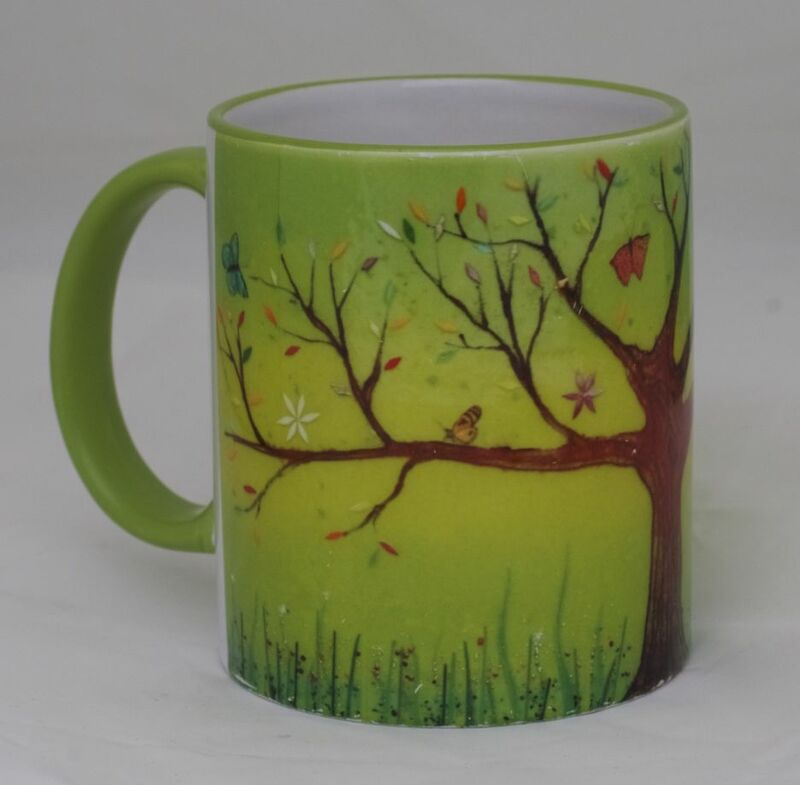 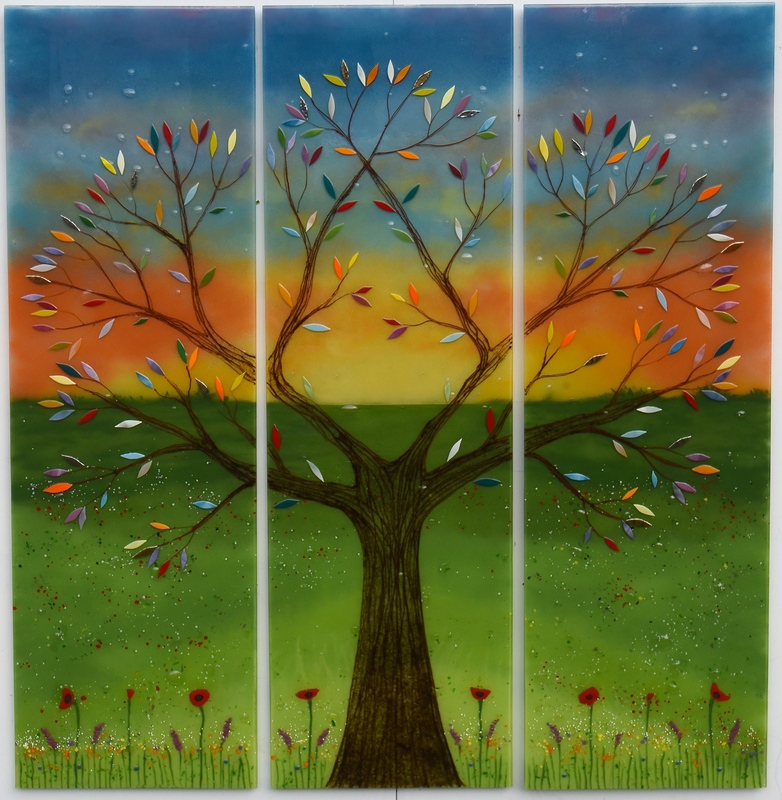 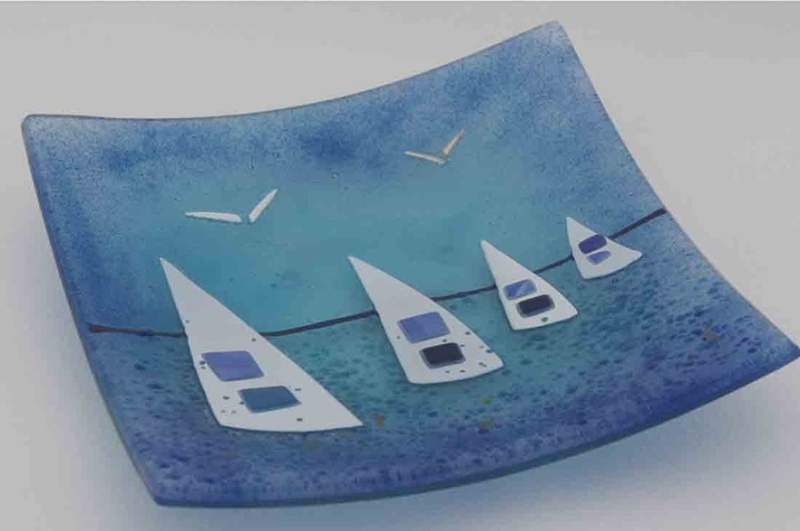 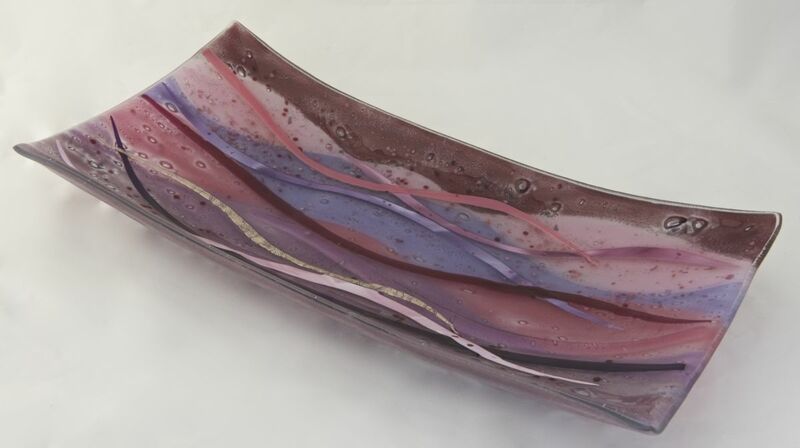 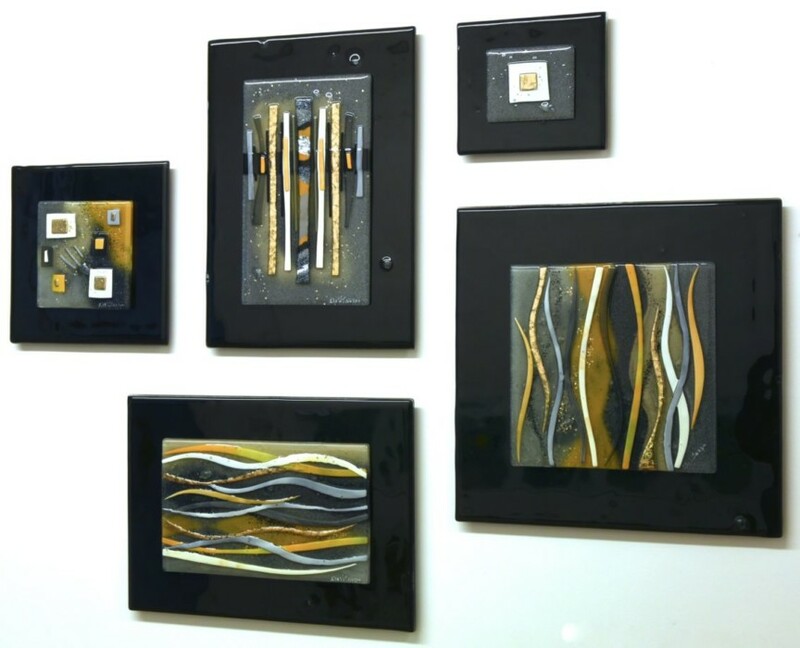 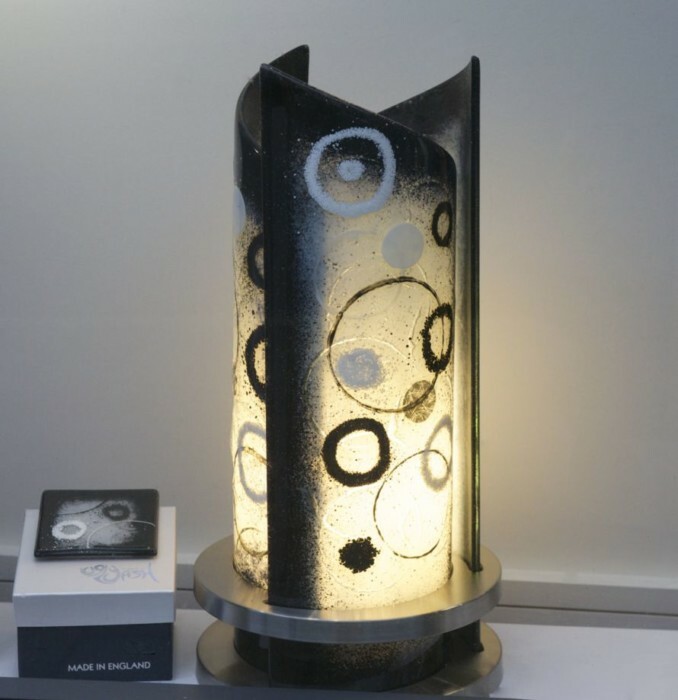 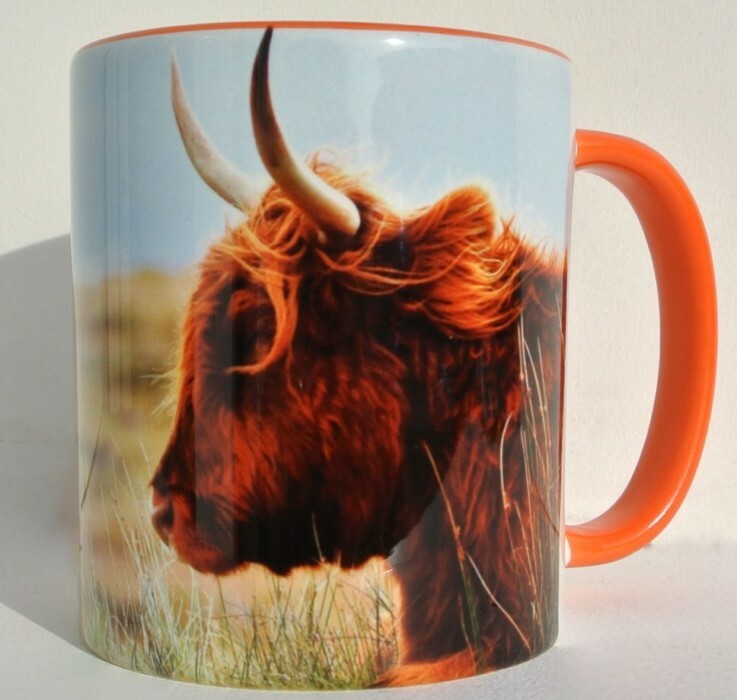 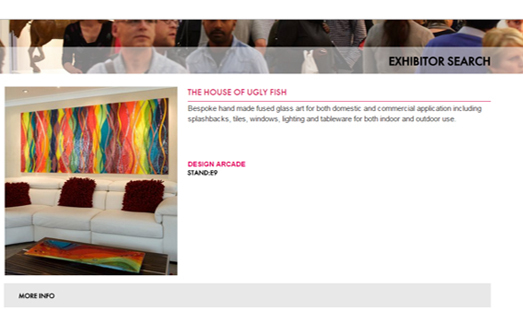 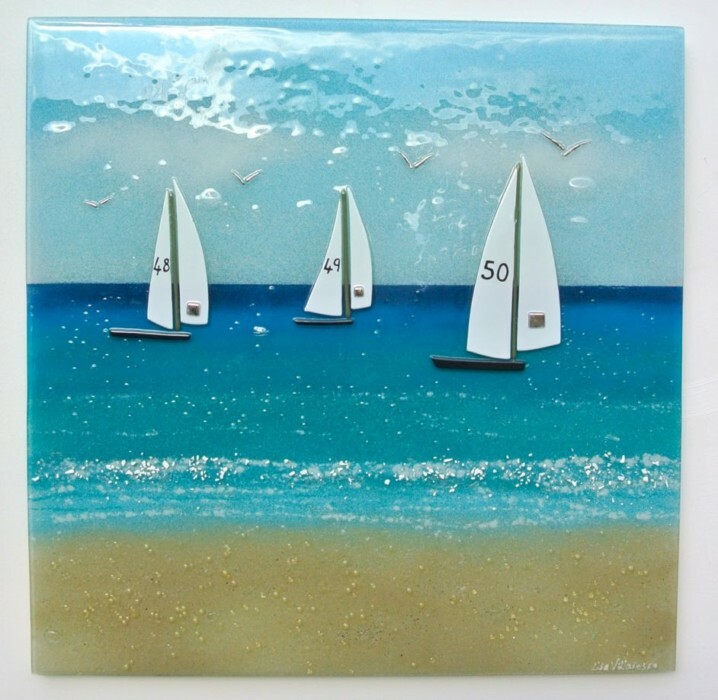 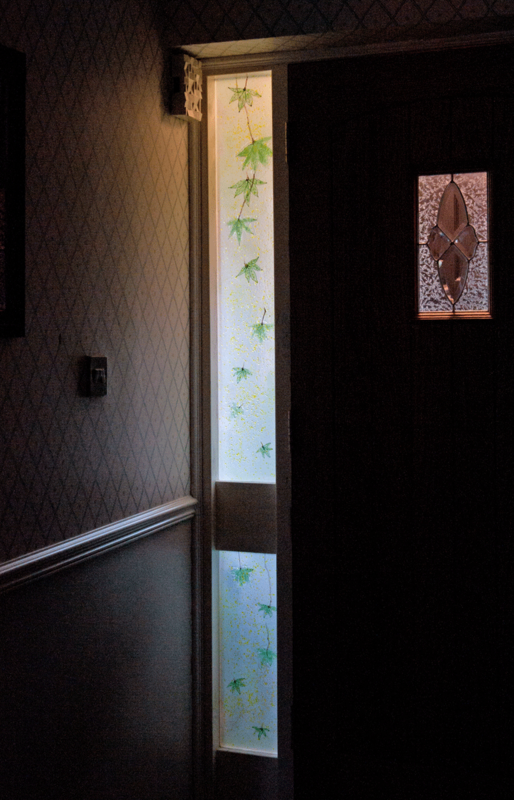 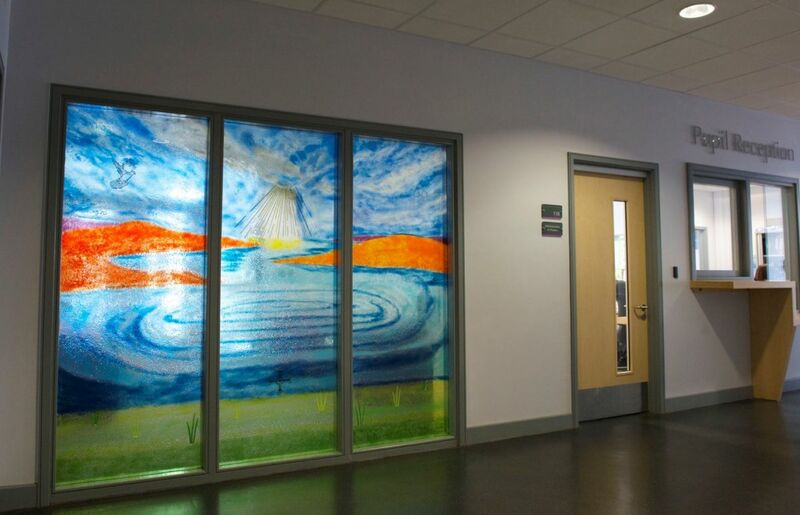 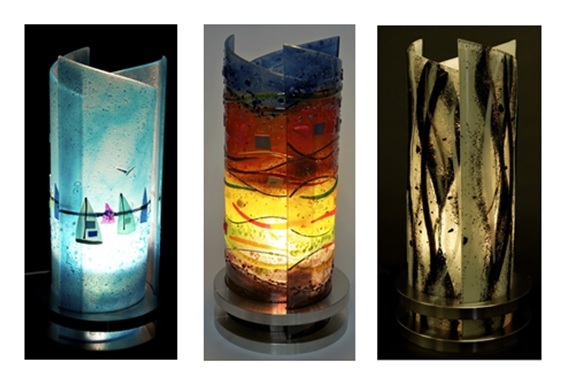 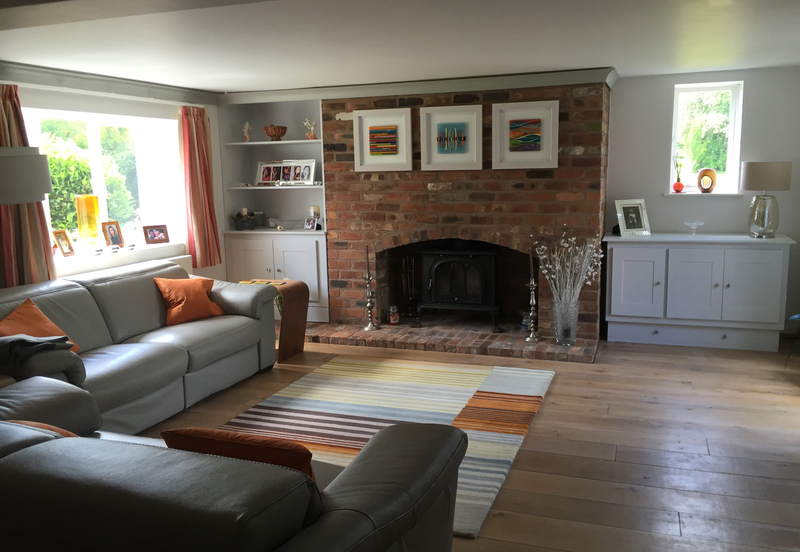 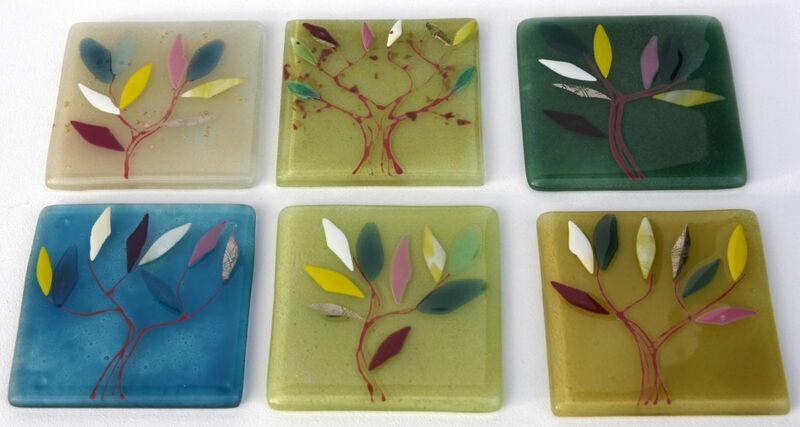 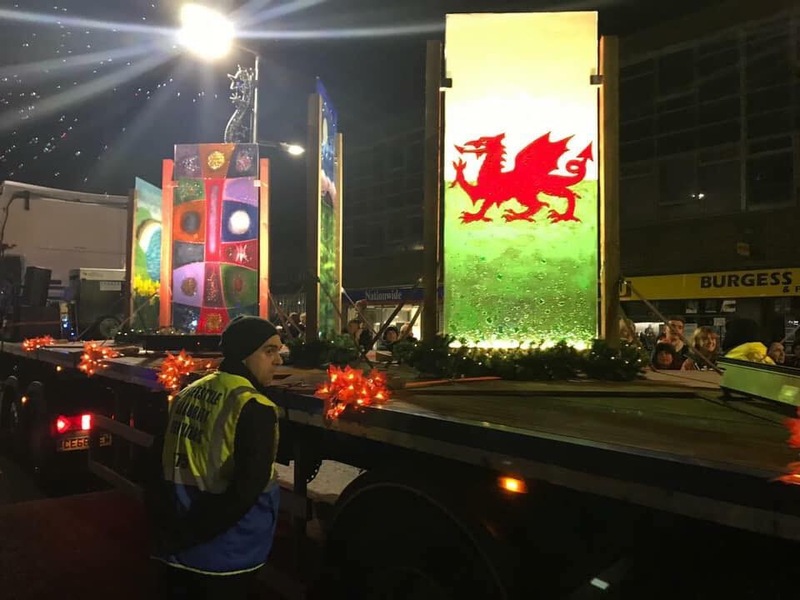 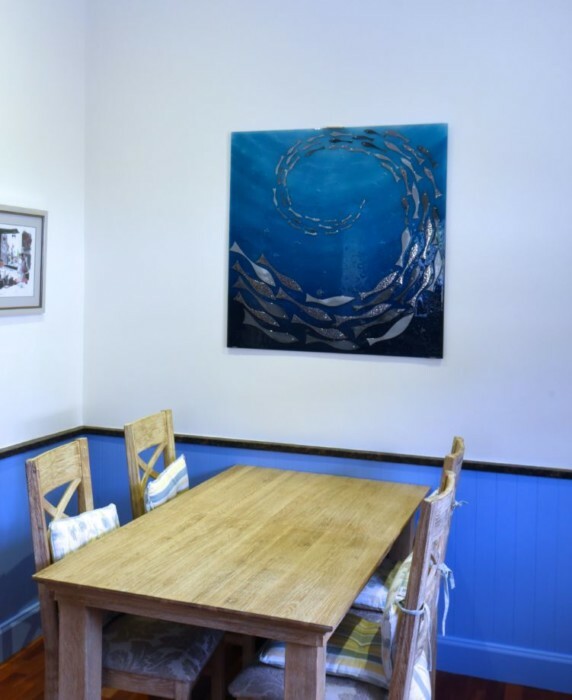 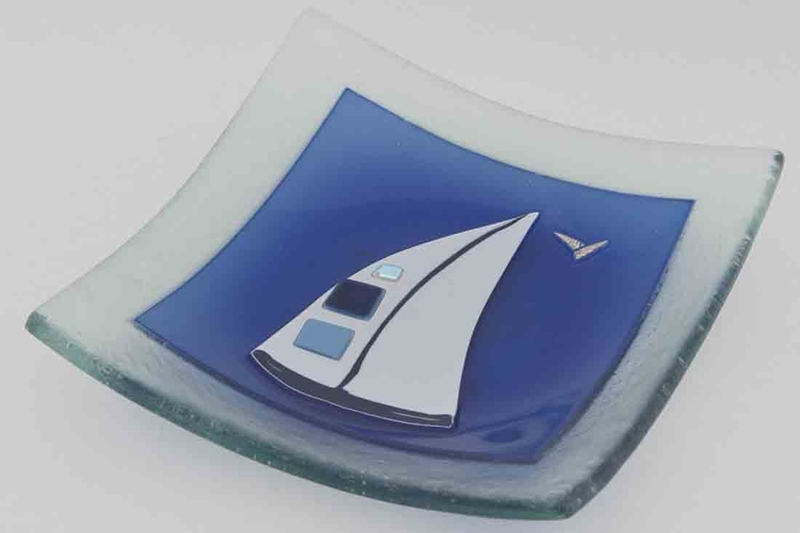 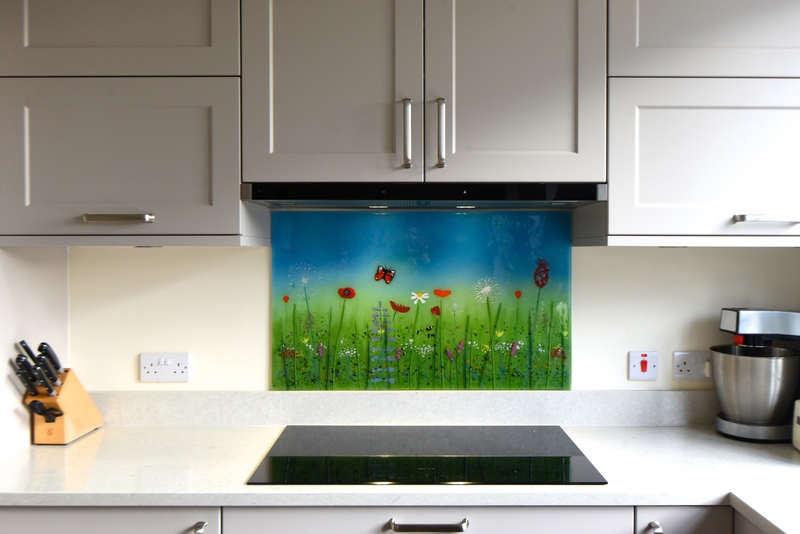 We here at The House of Ugly Fish have a passion for creating stunning fused glass art in all its forms, and we’ve got an absolutely breathtaking range of designs, shapes, sizes and more for you to have a look at. 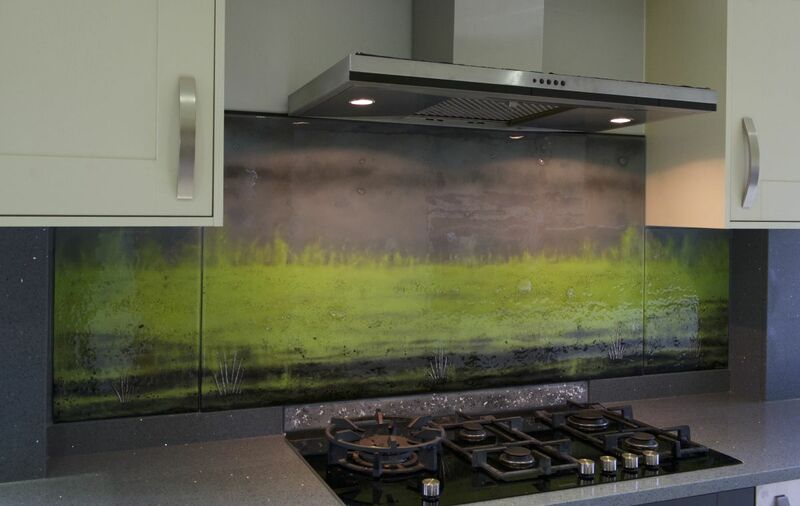 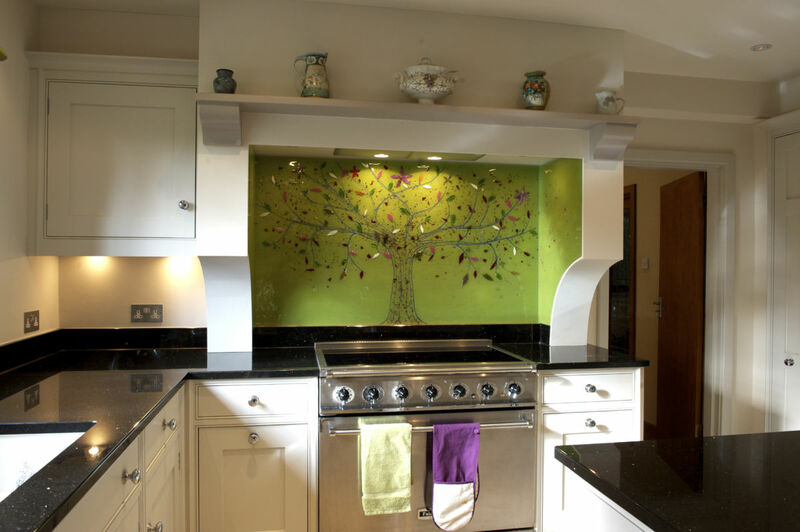 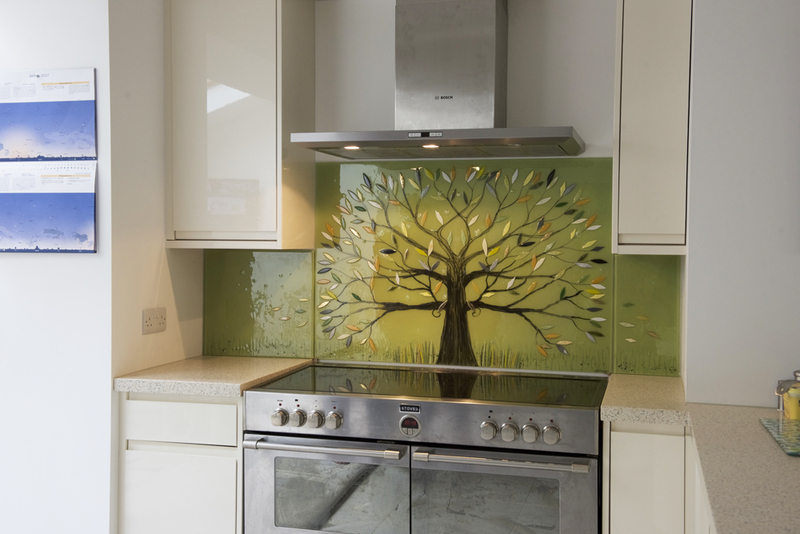 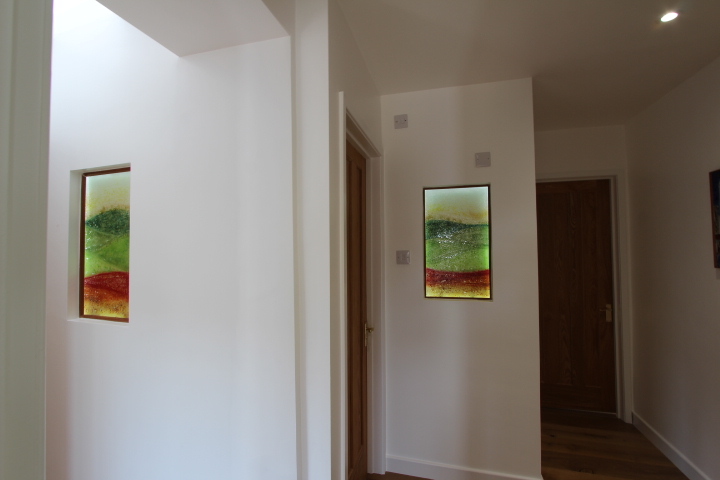 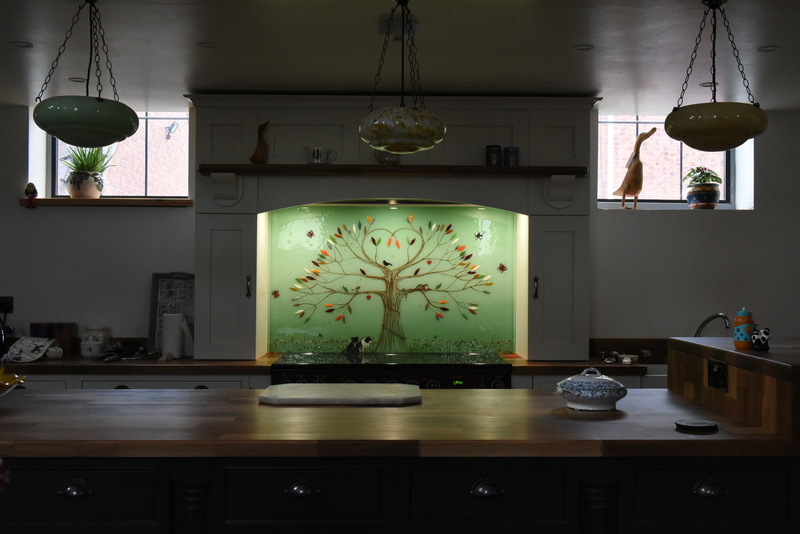 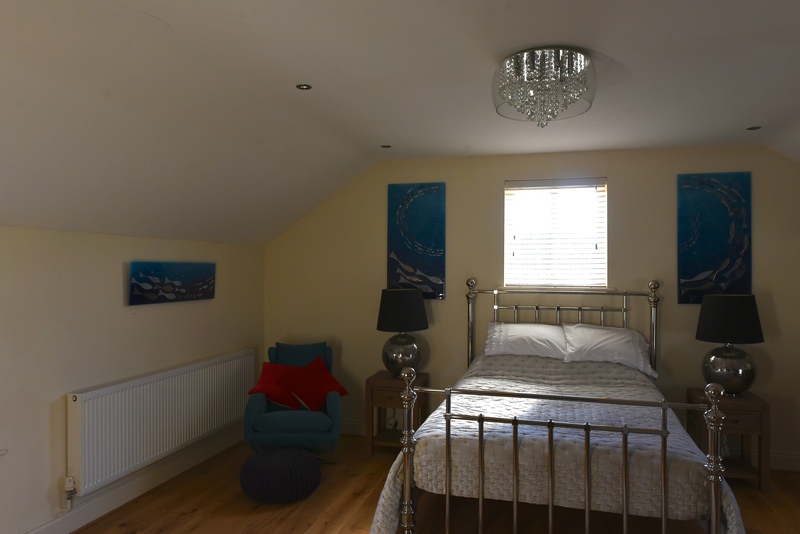 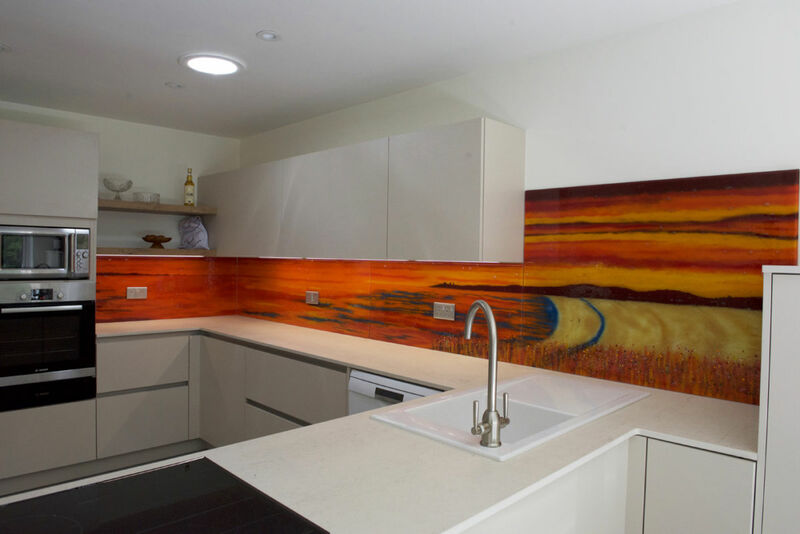 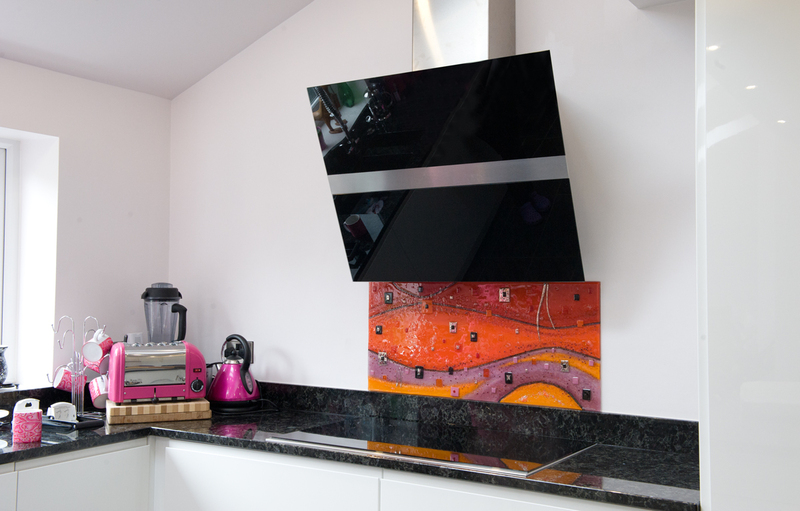 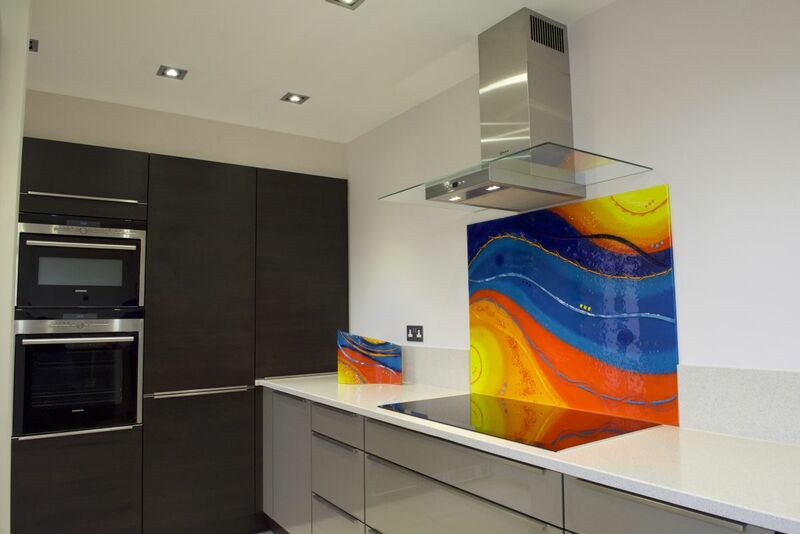 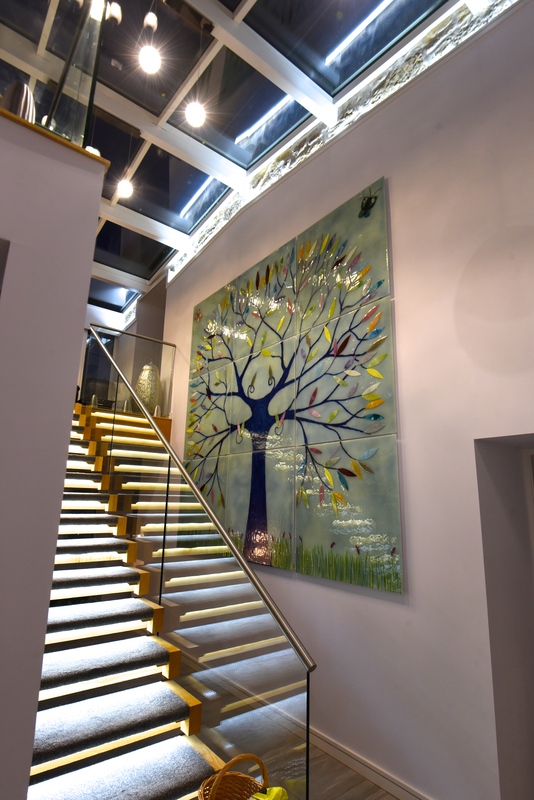 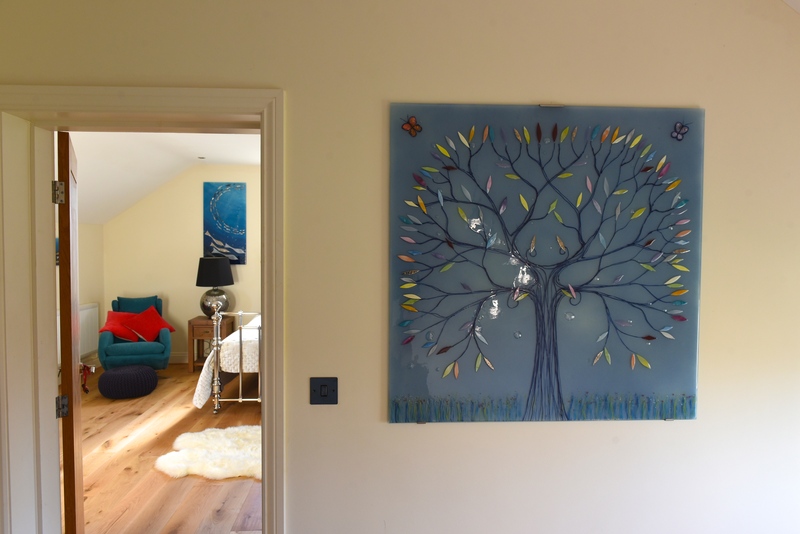 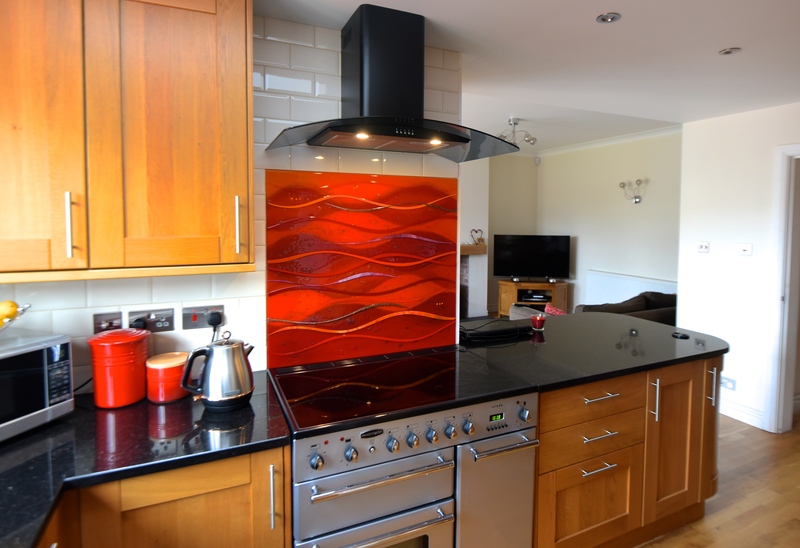 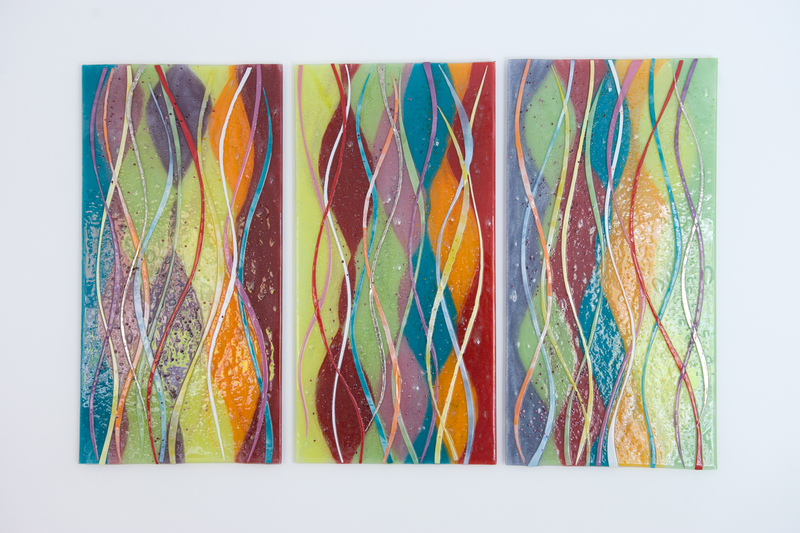 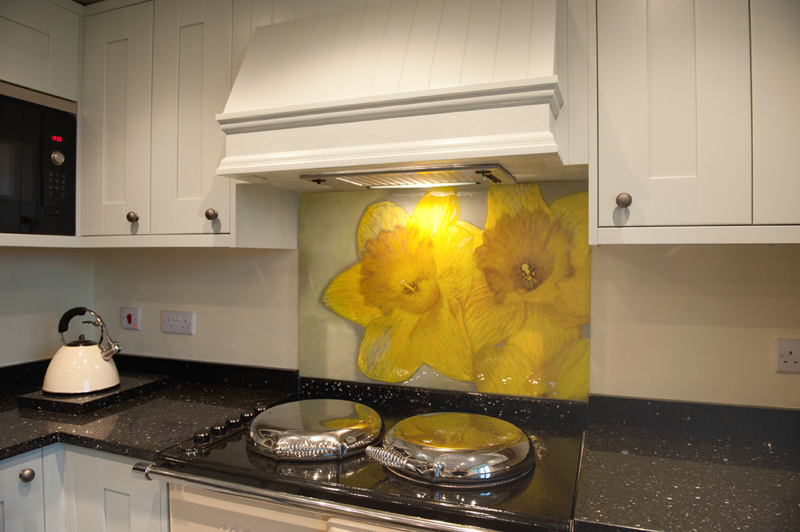 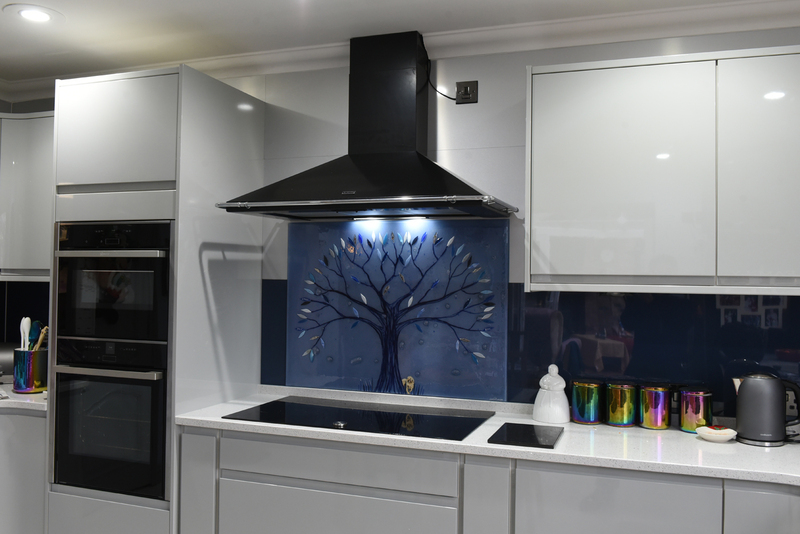 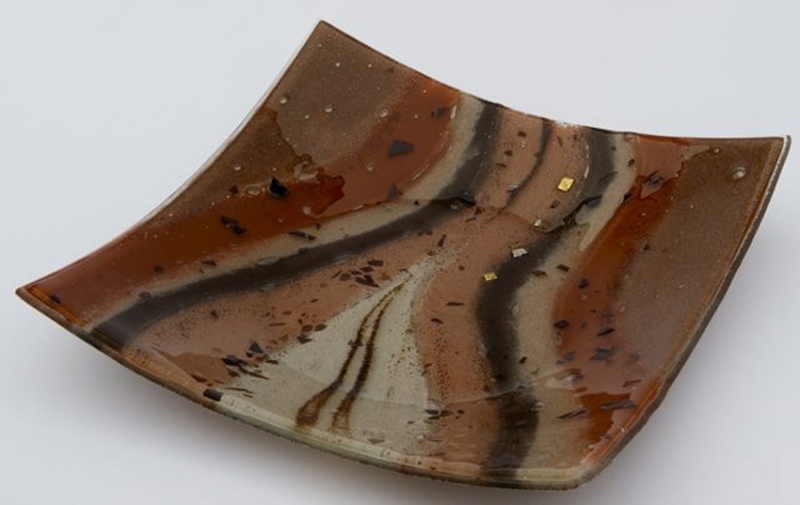 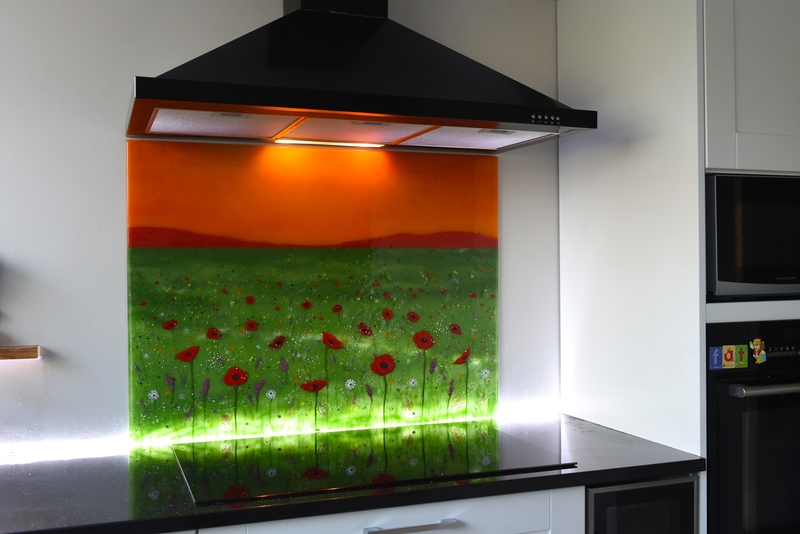 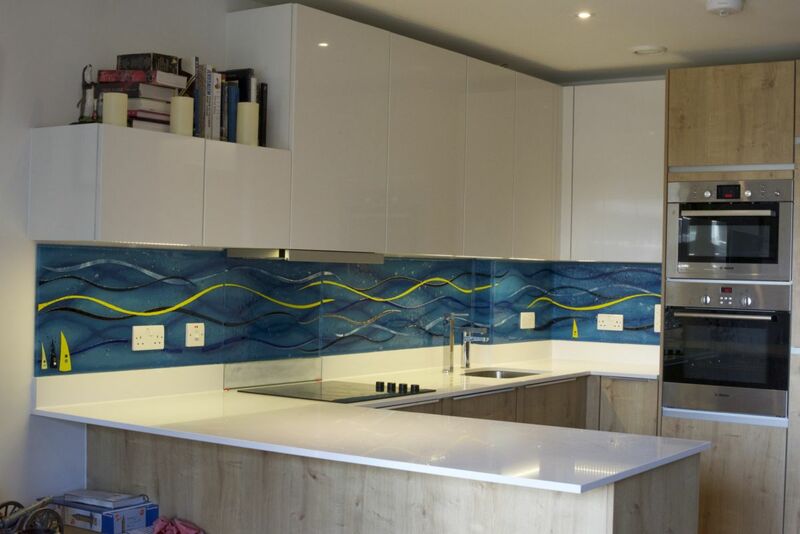 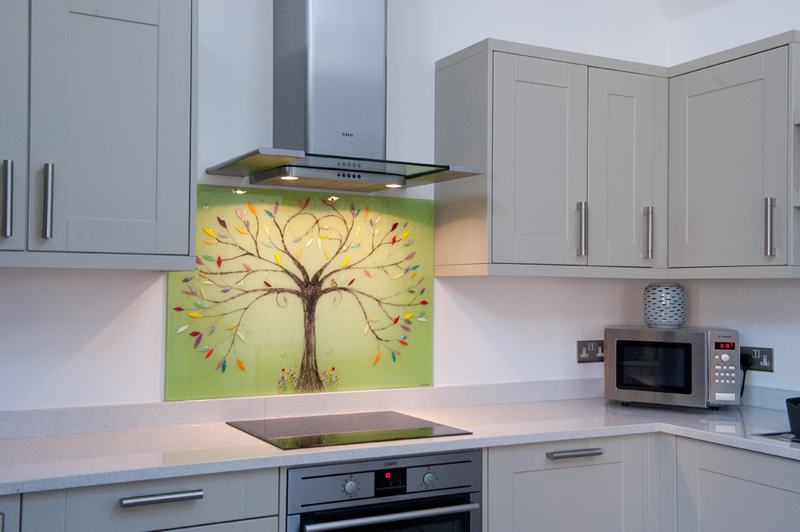 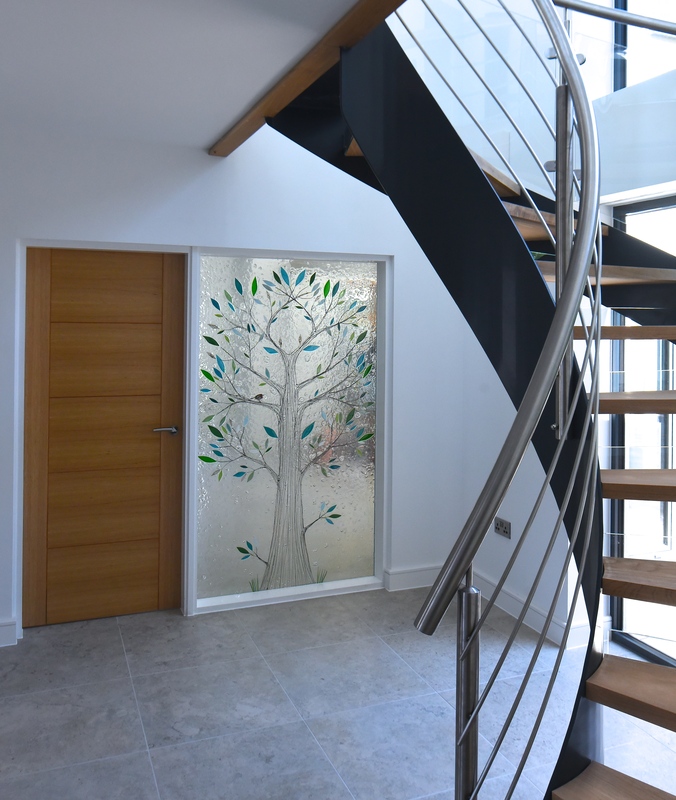 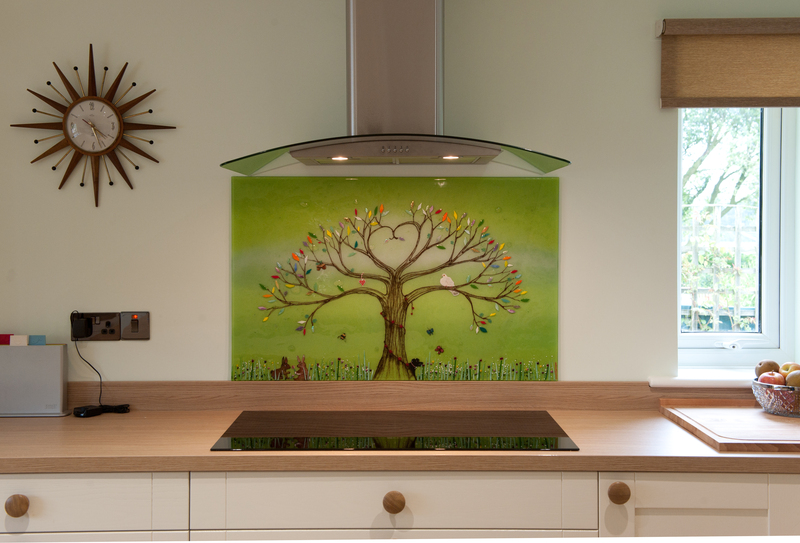 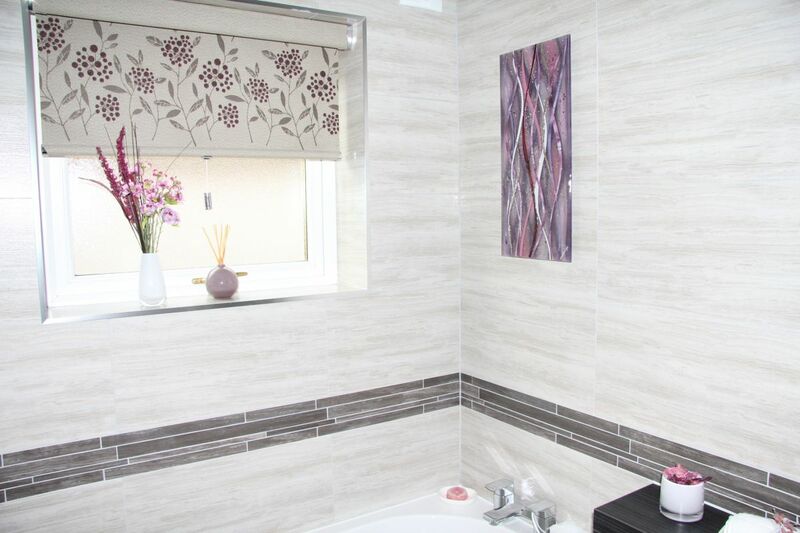 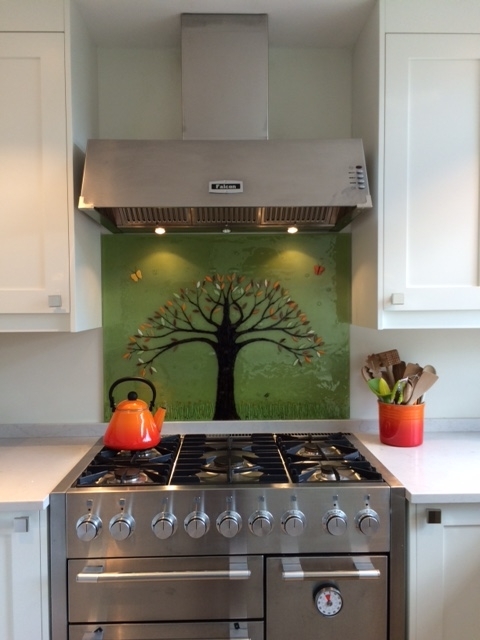 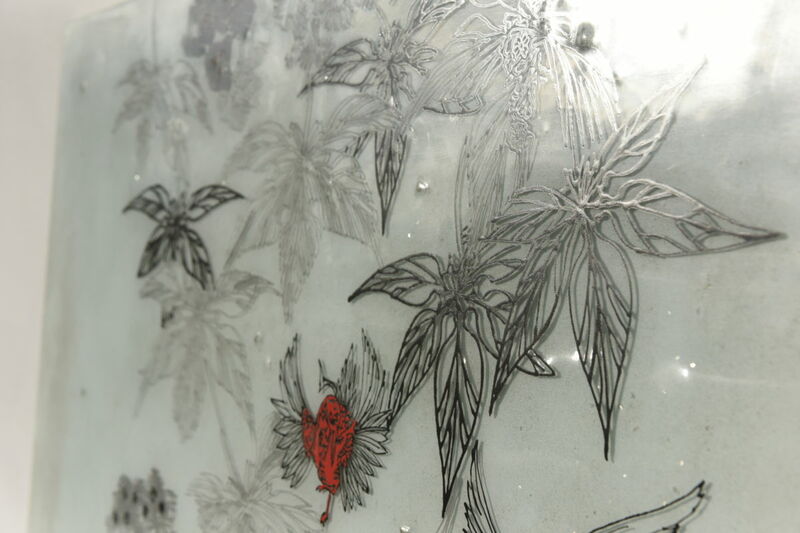 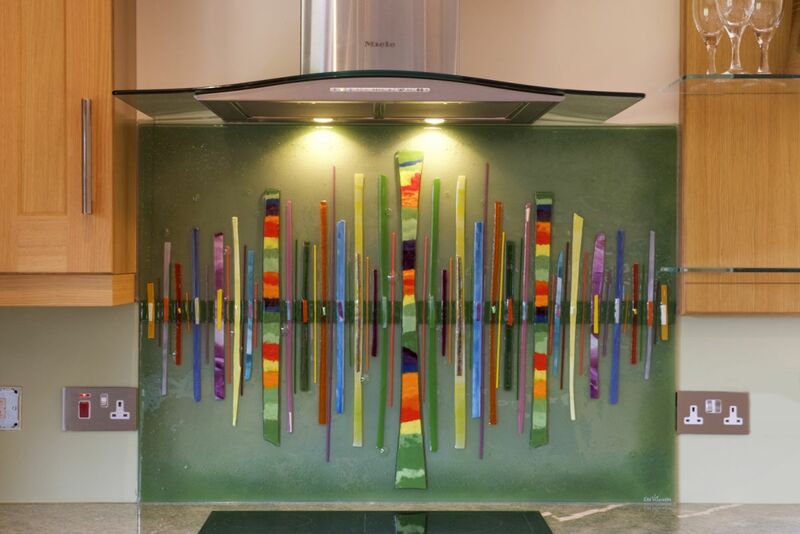 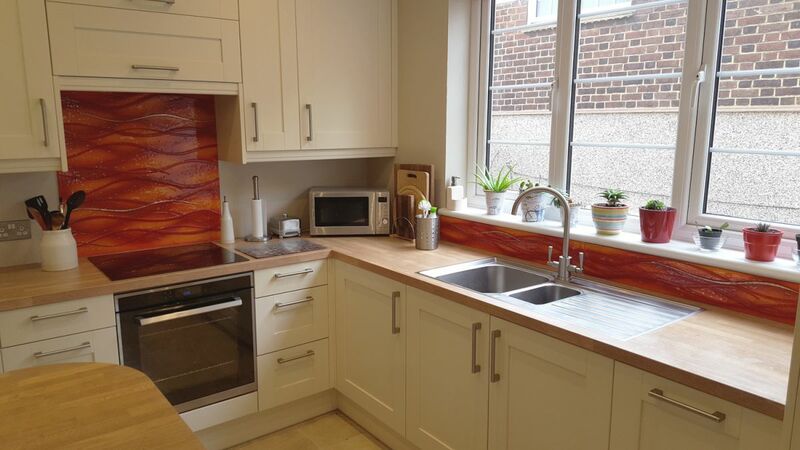 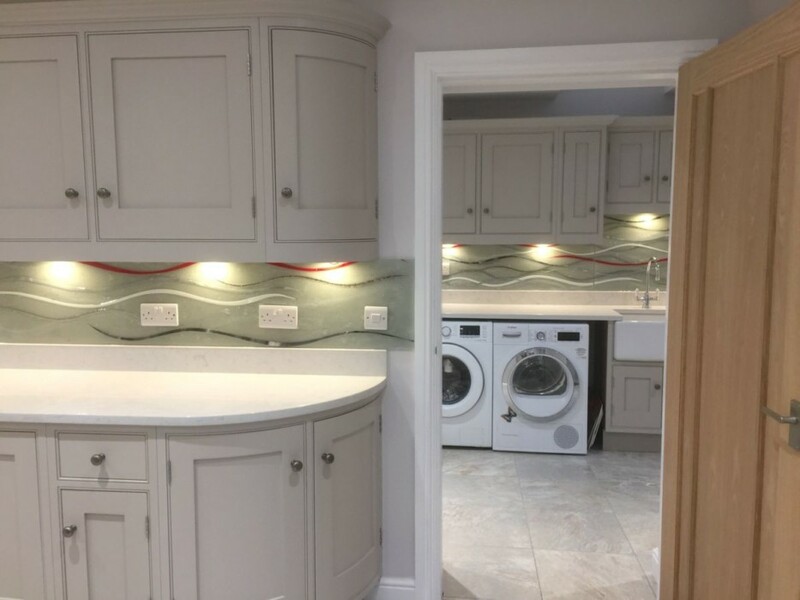 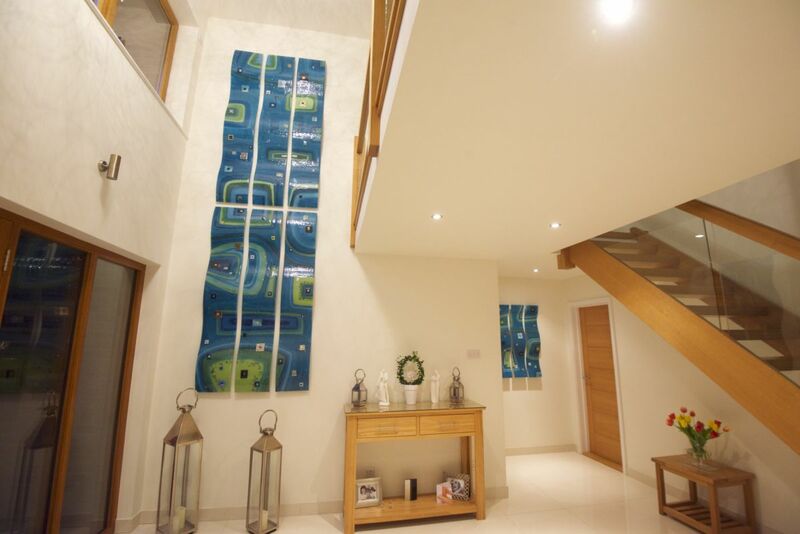 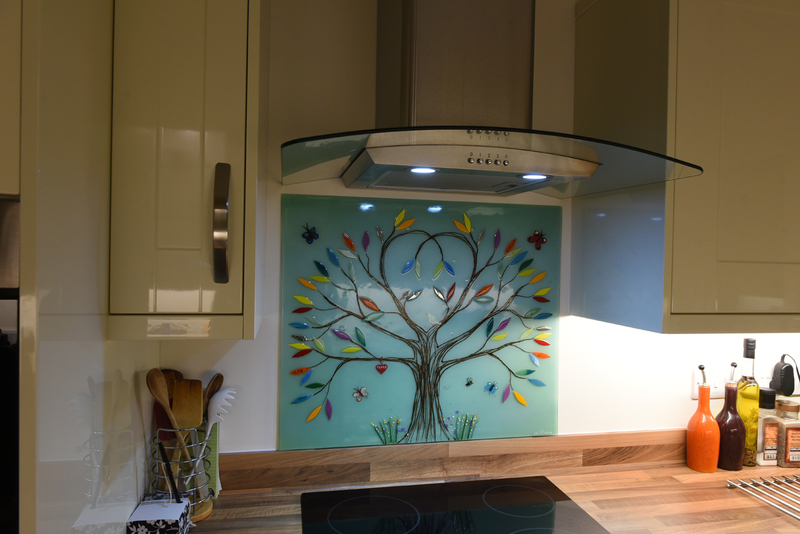 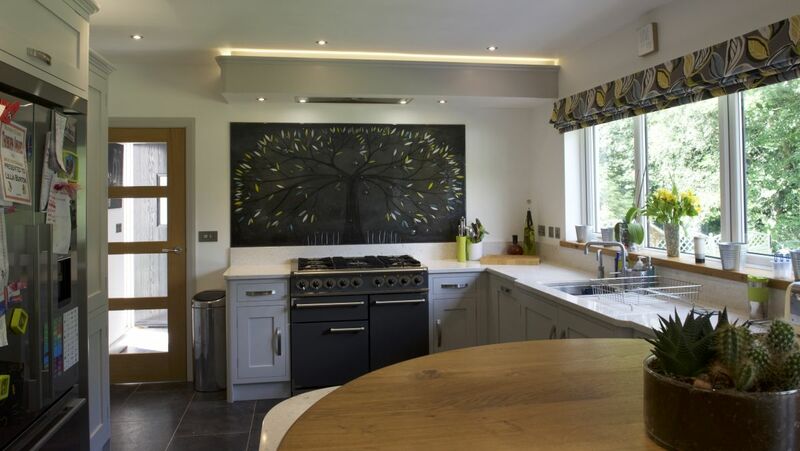 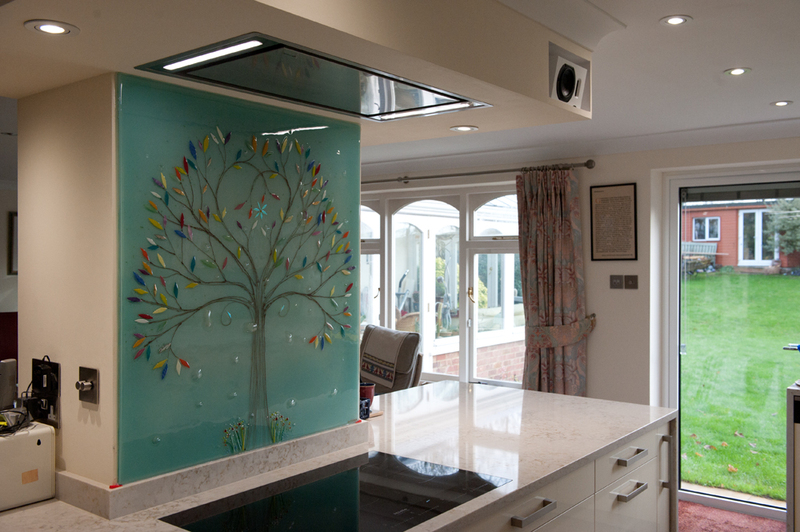 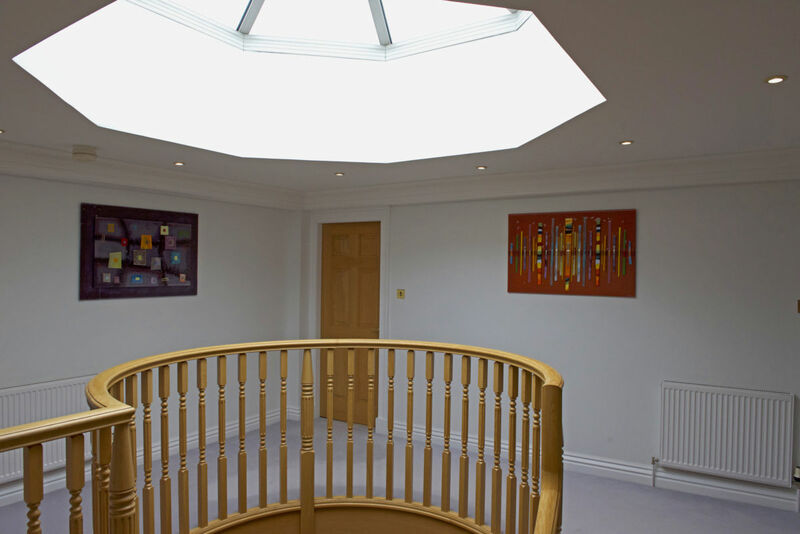 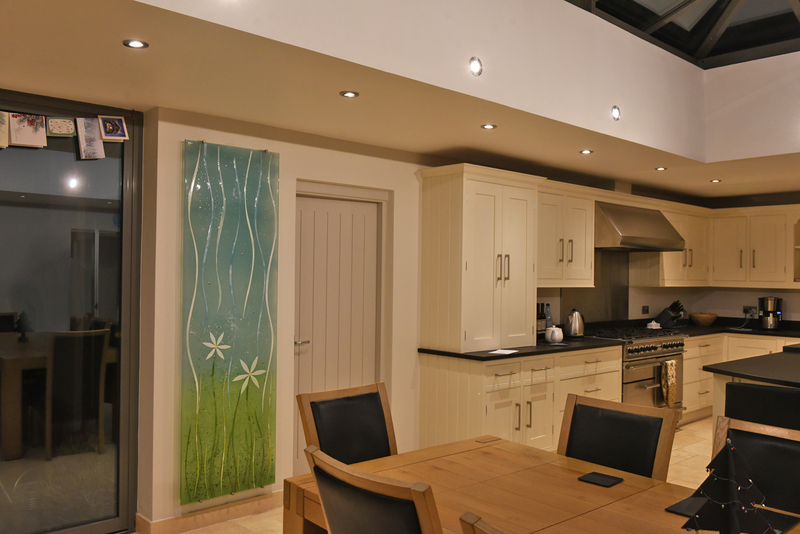 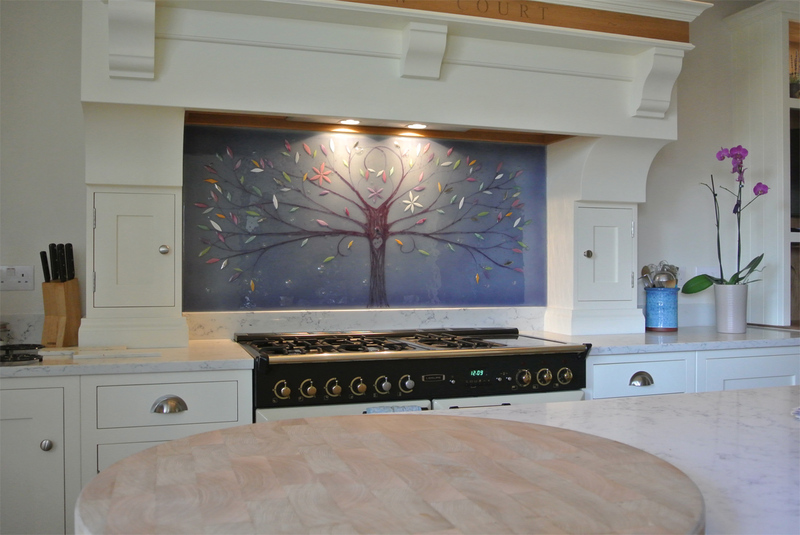 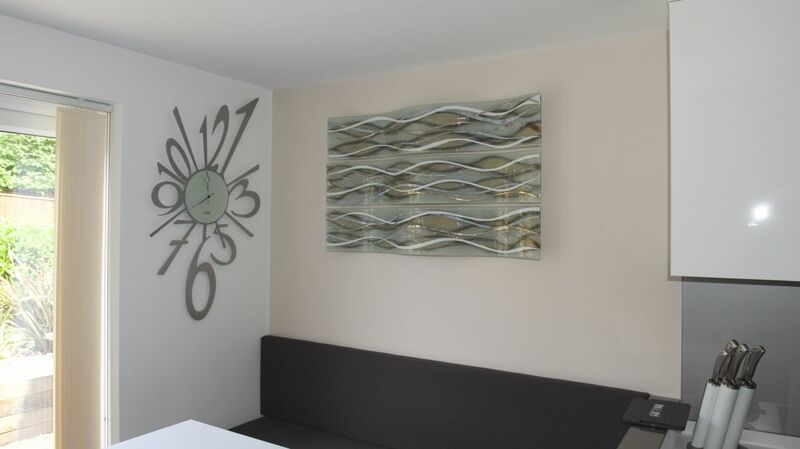 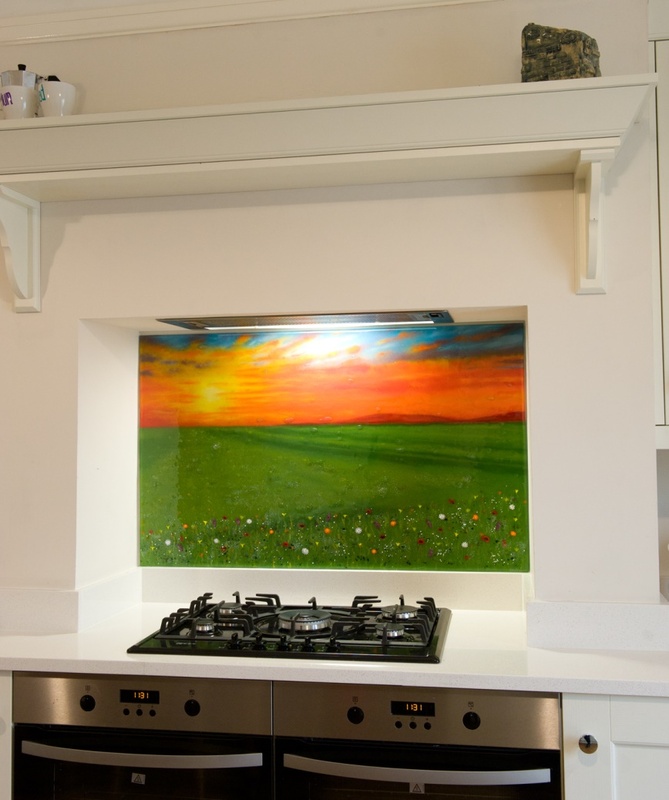 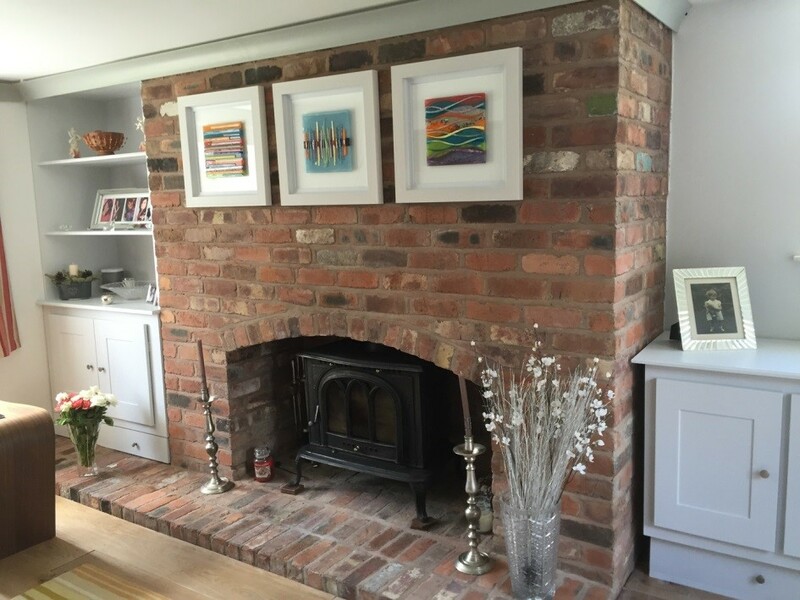 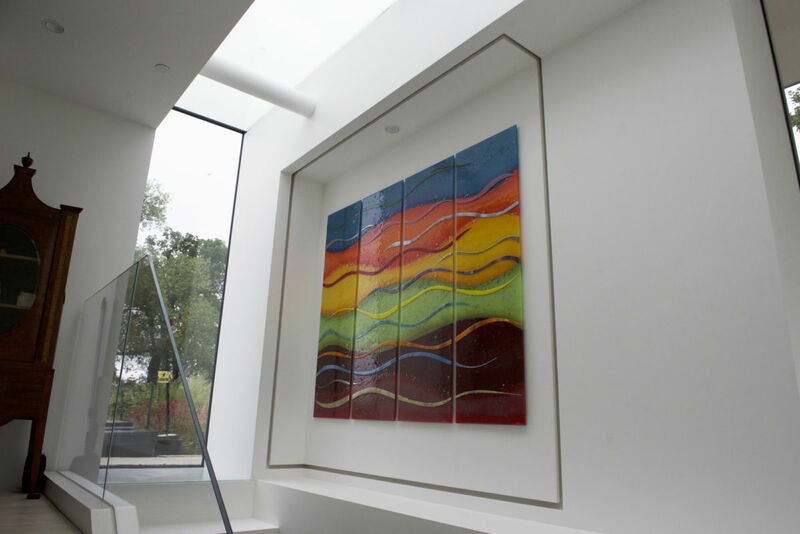 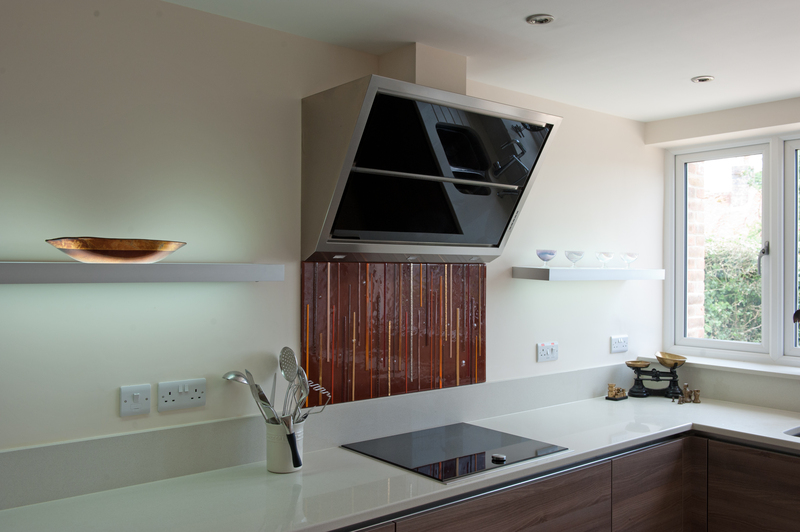 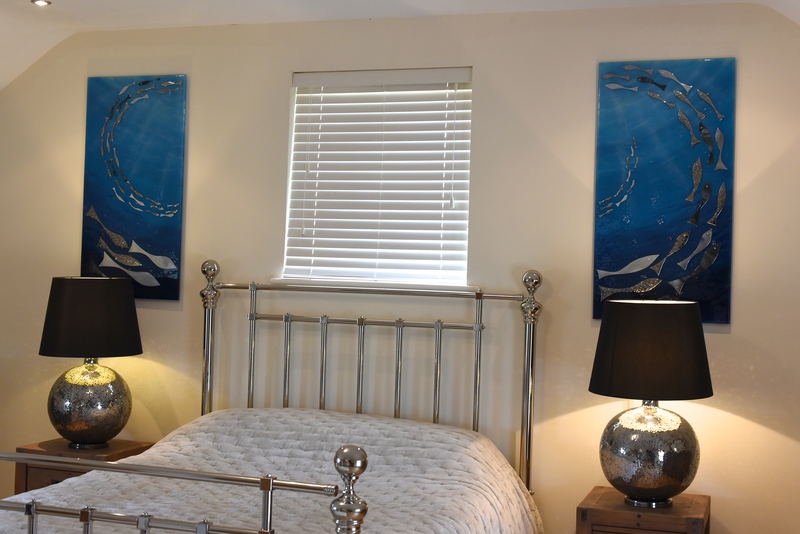 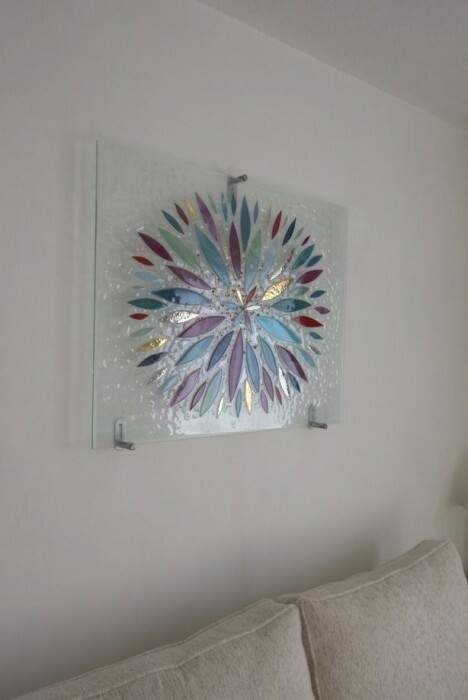 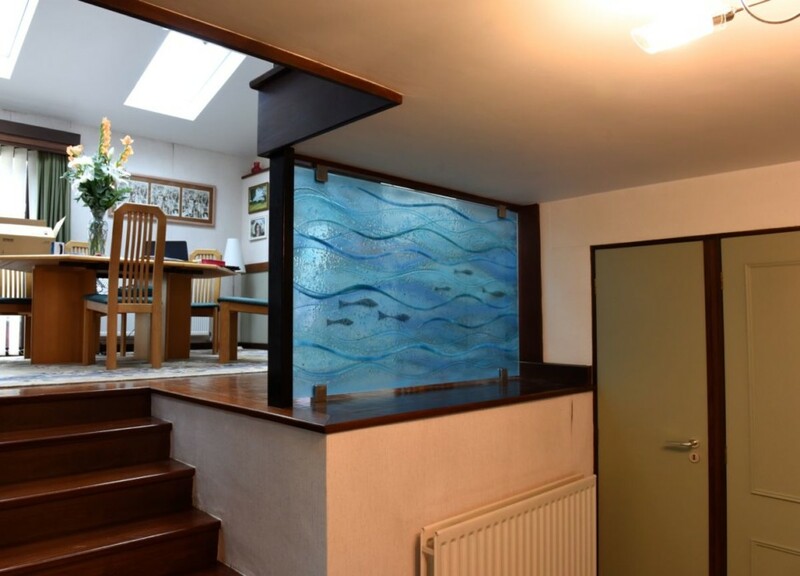 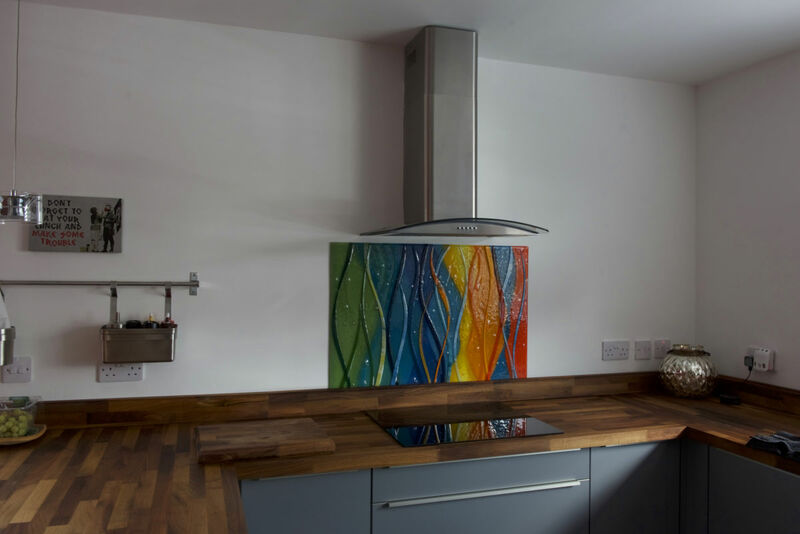 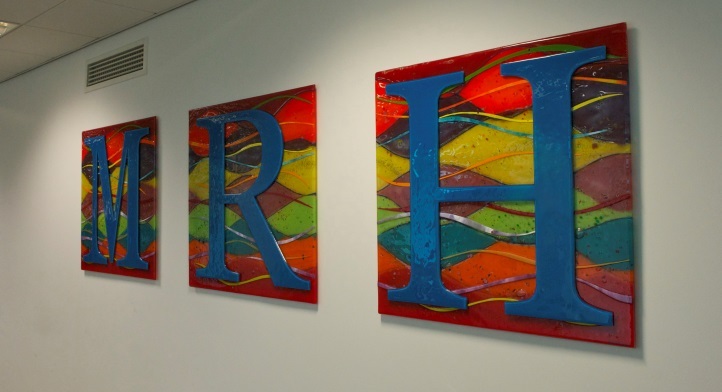 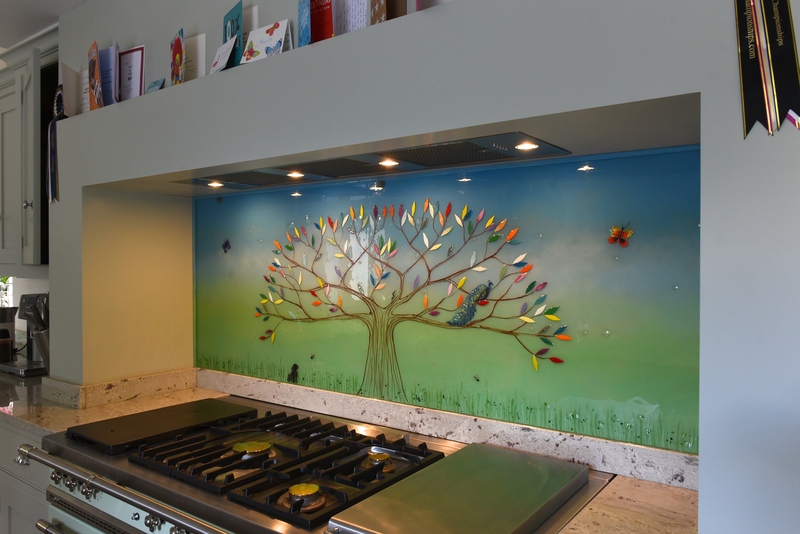 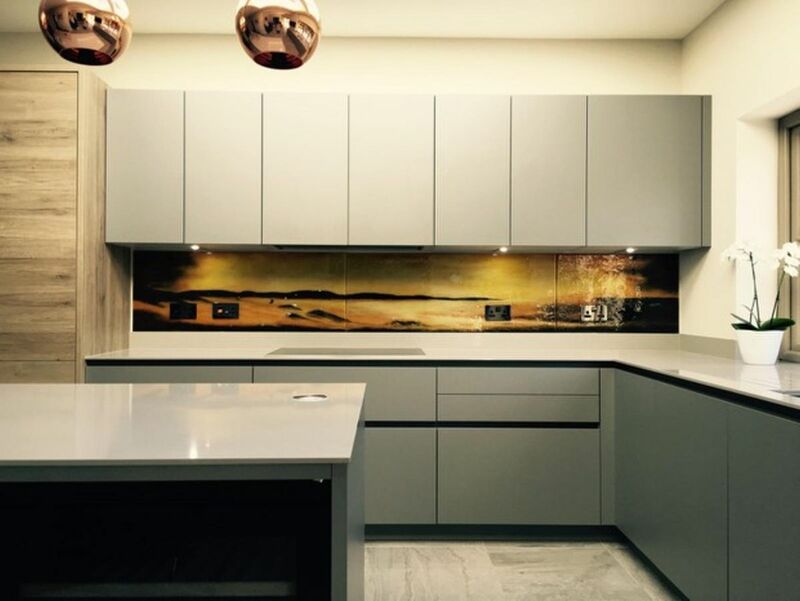 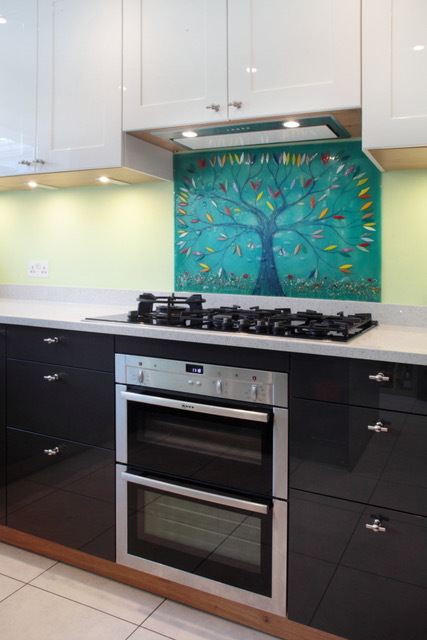 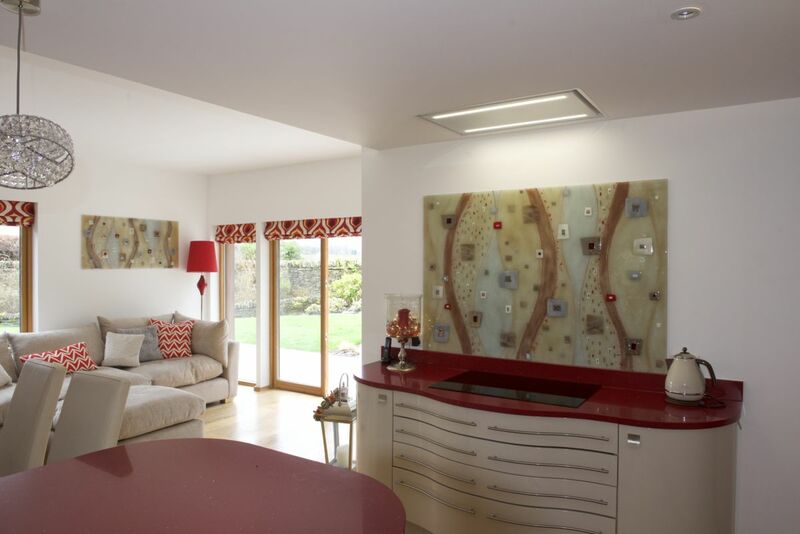 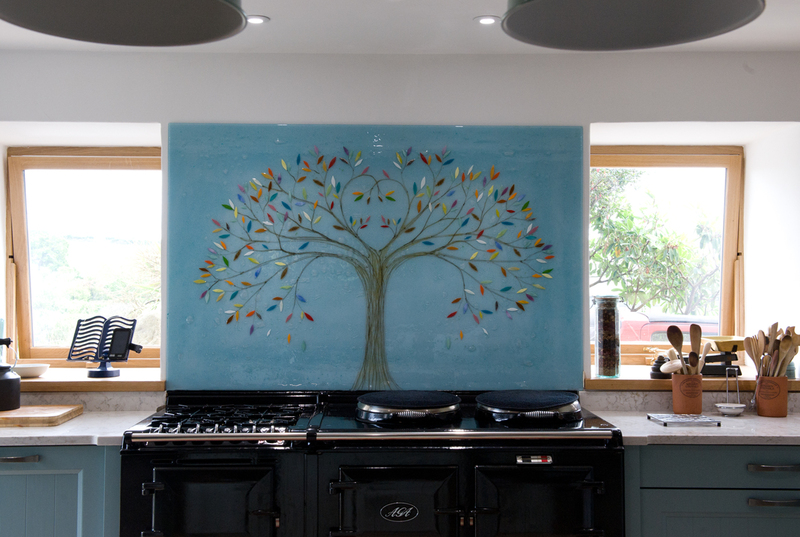 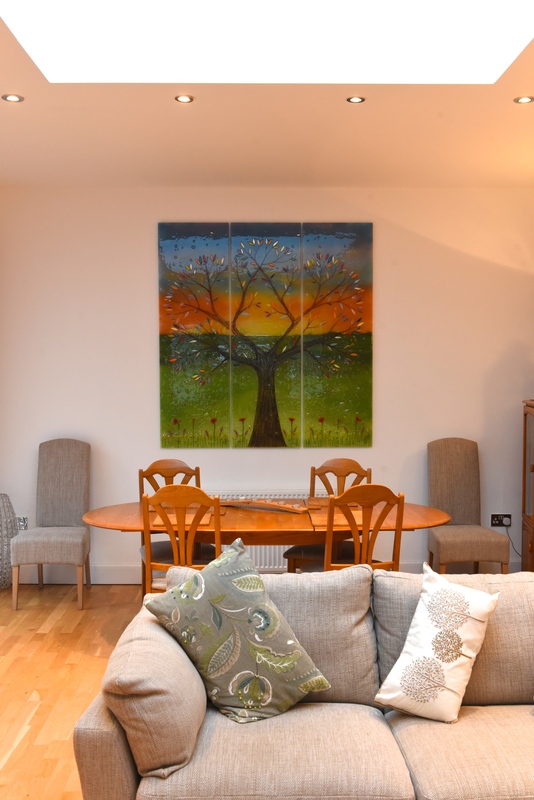 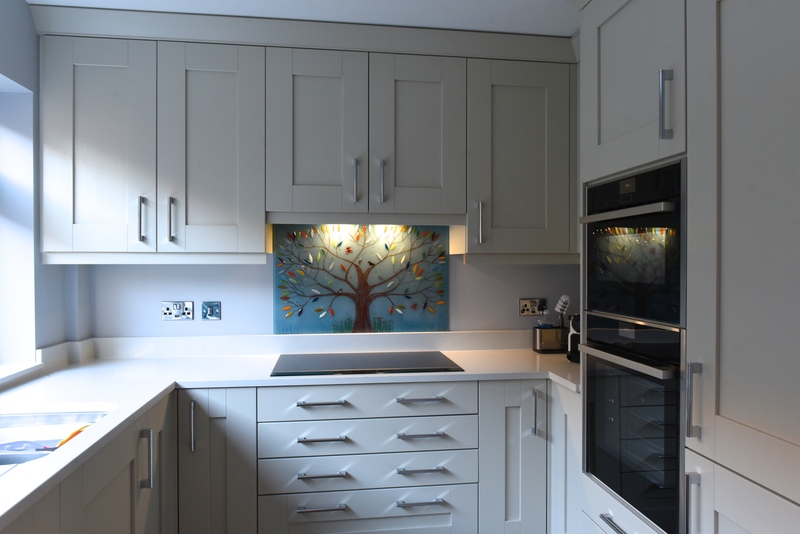 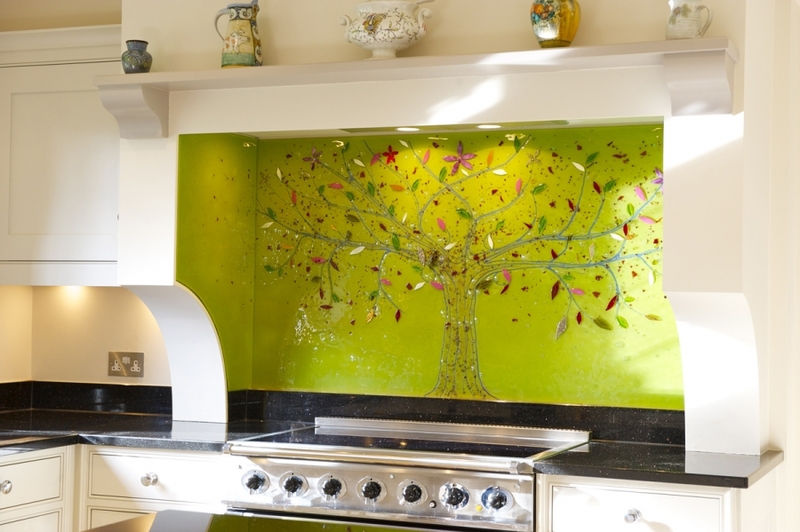 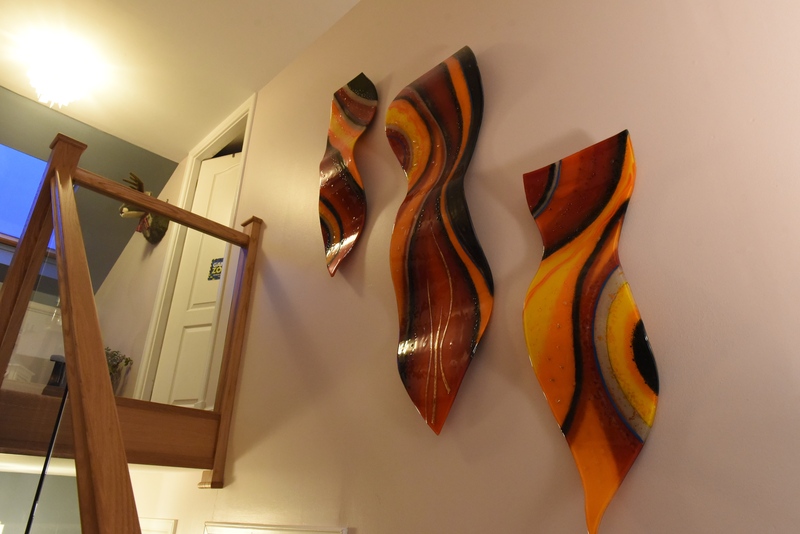 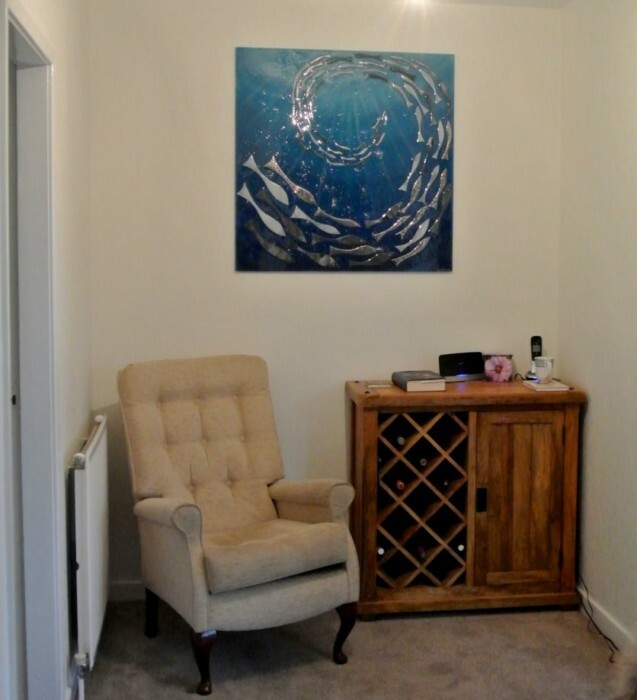 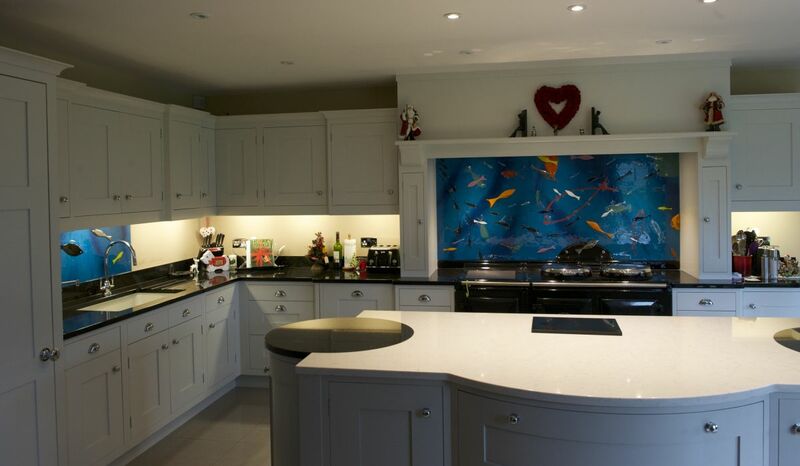 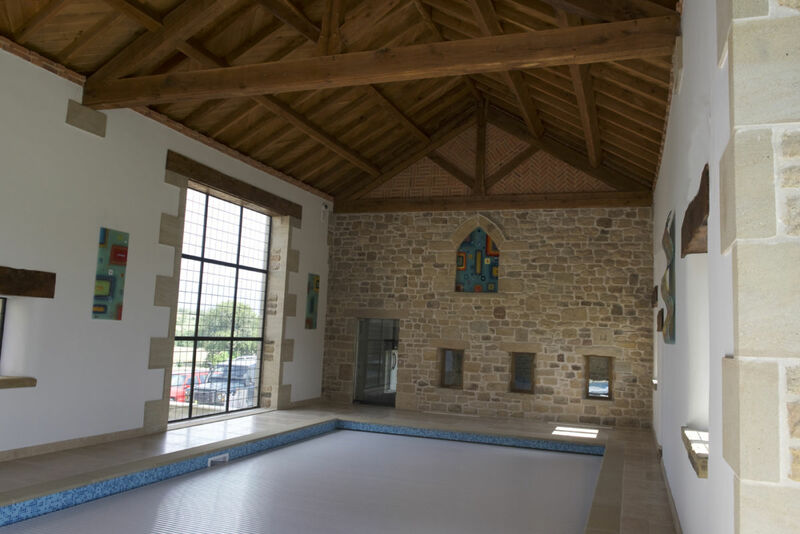 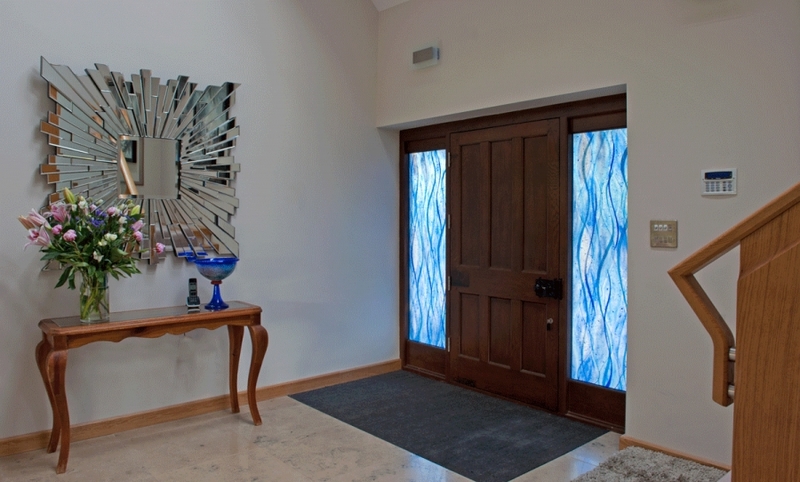 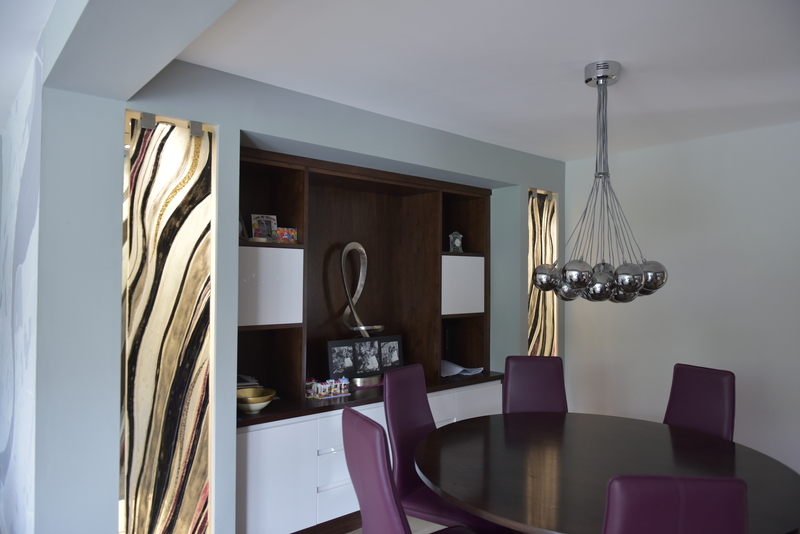 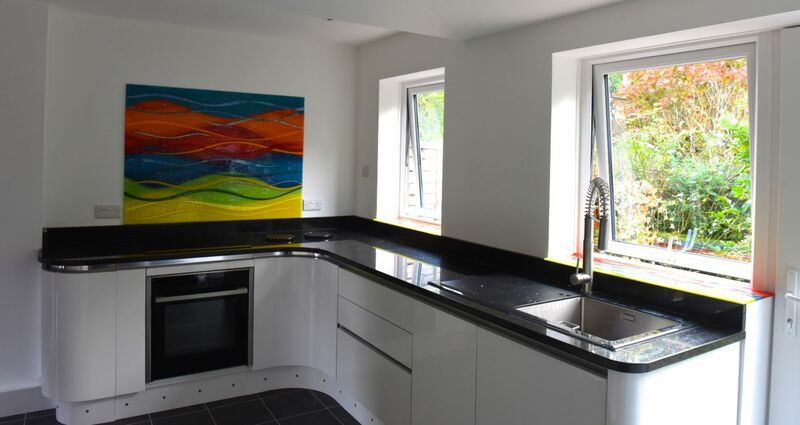 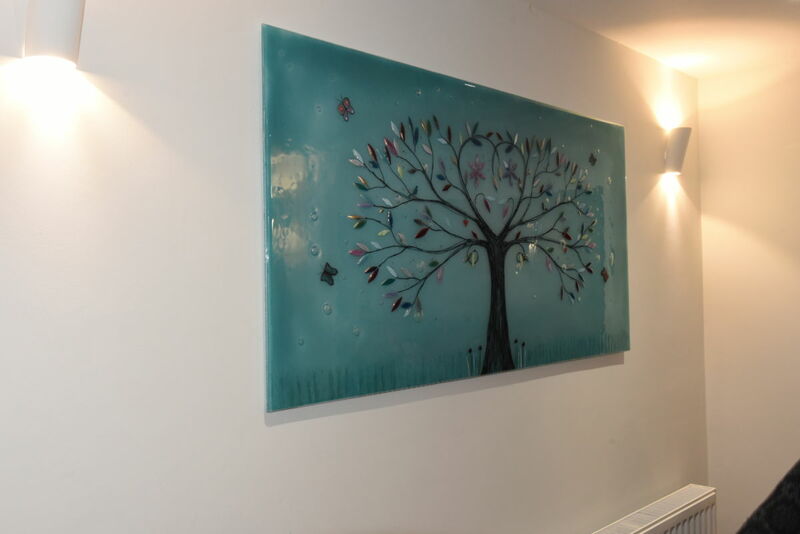 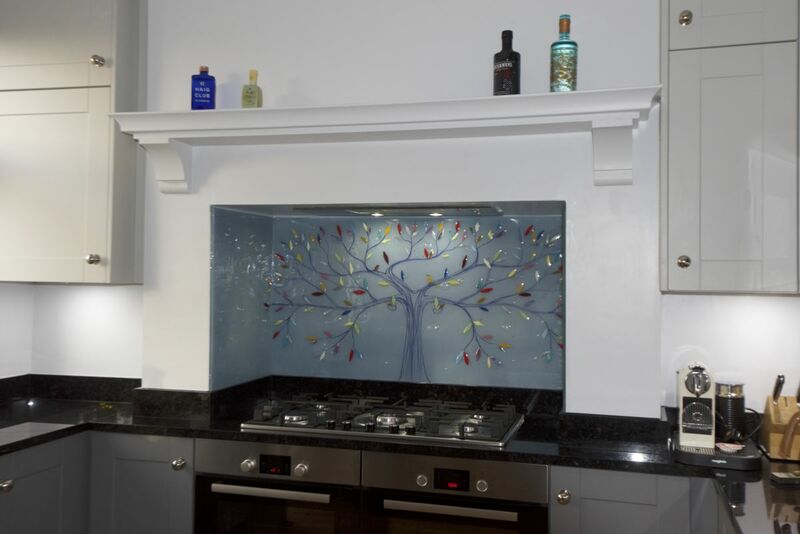 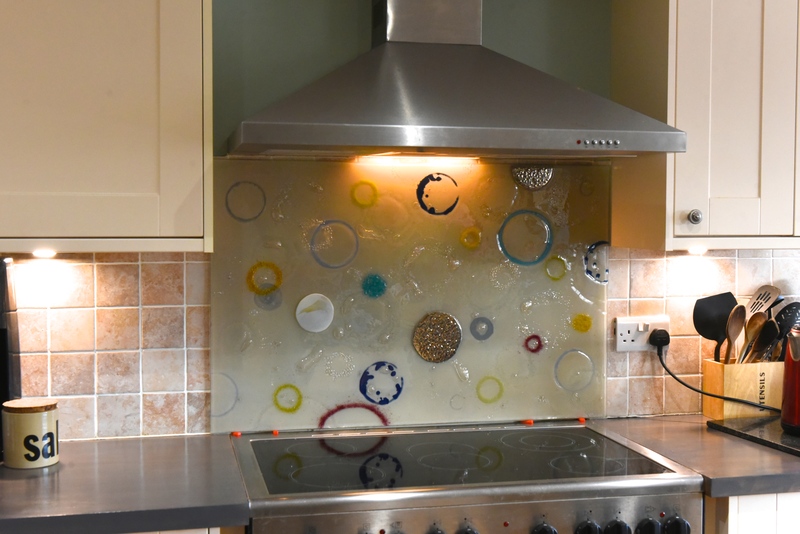 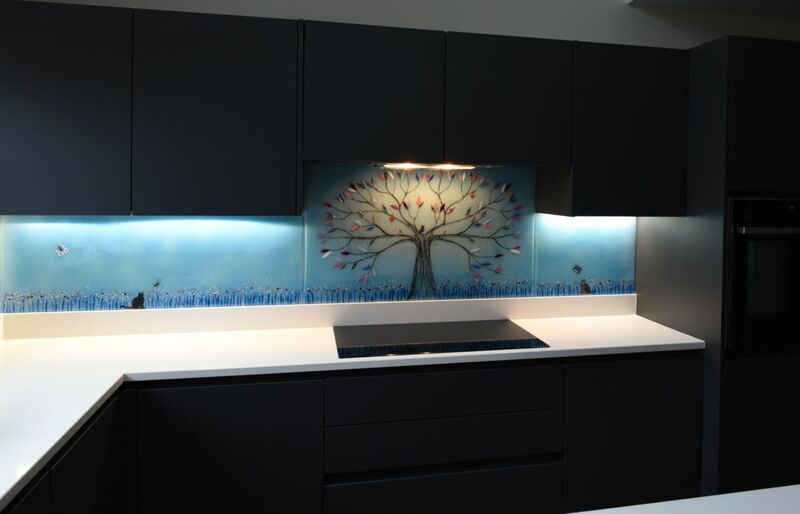 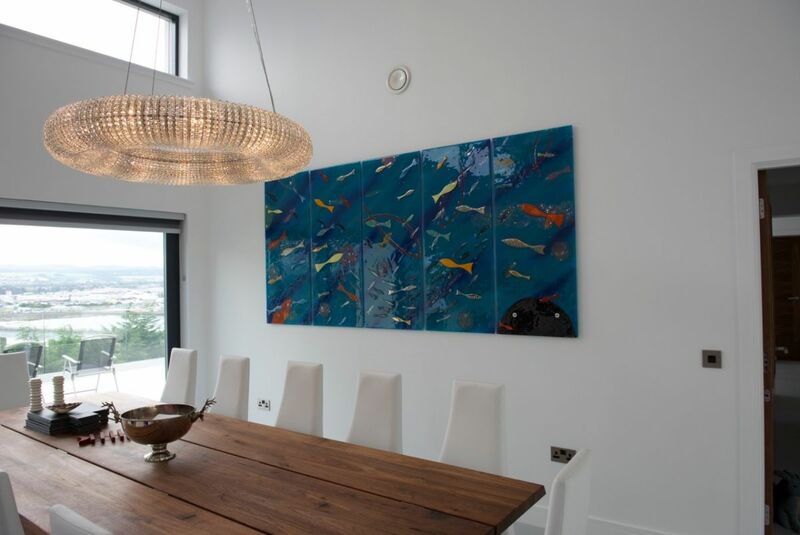 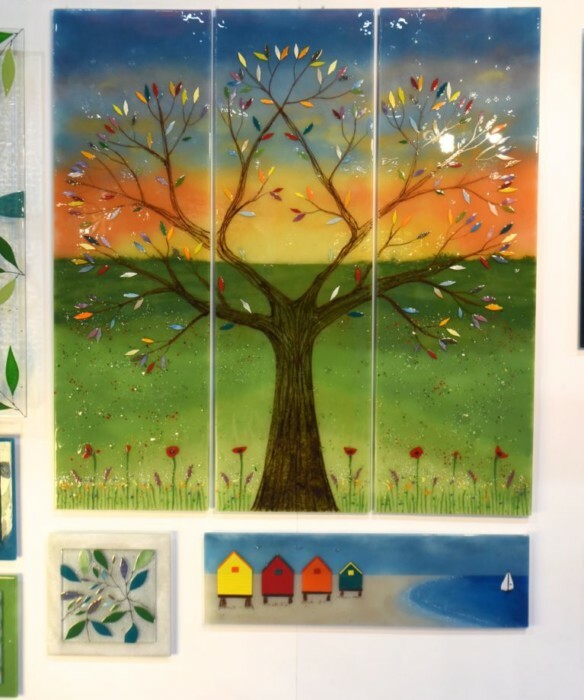 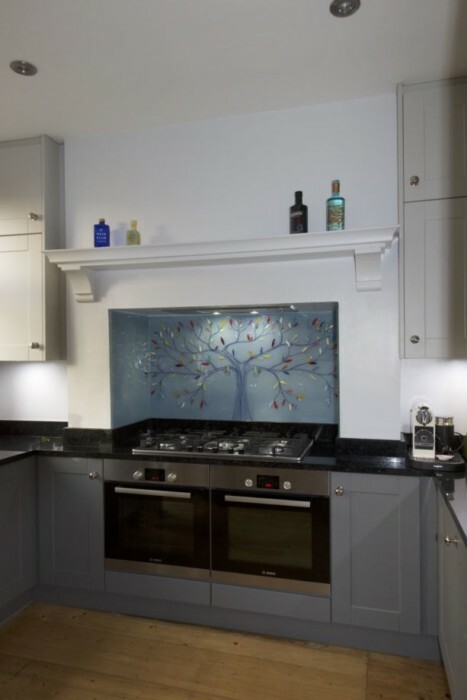 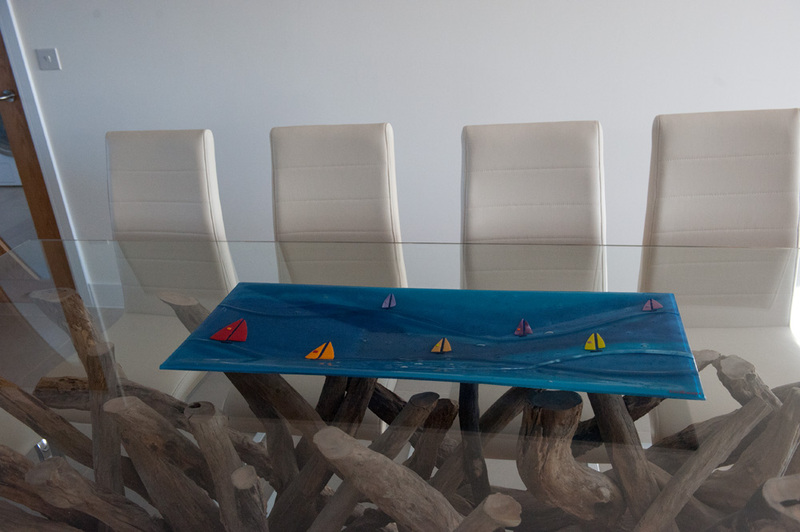 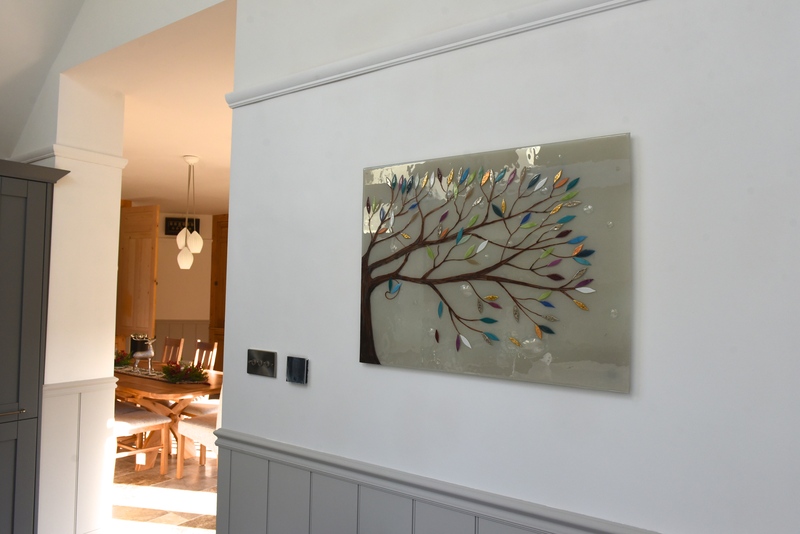 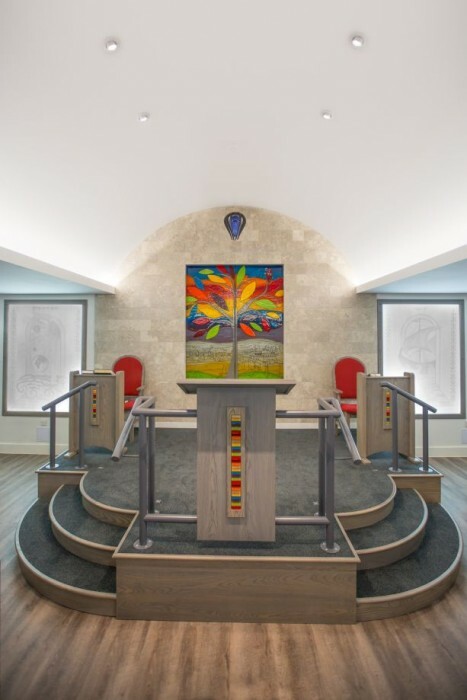 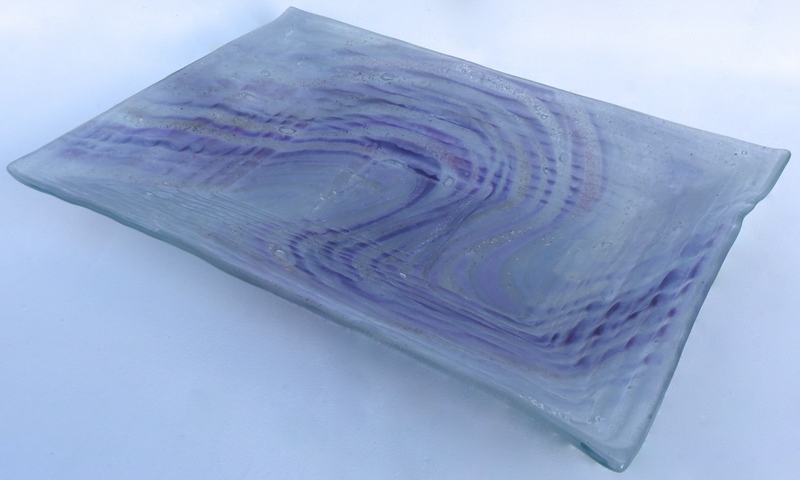 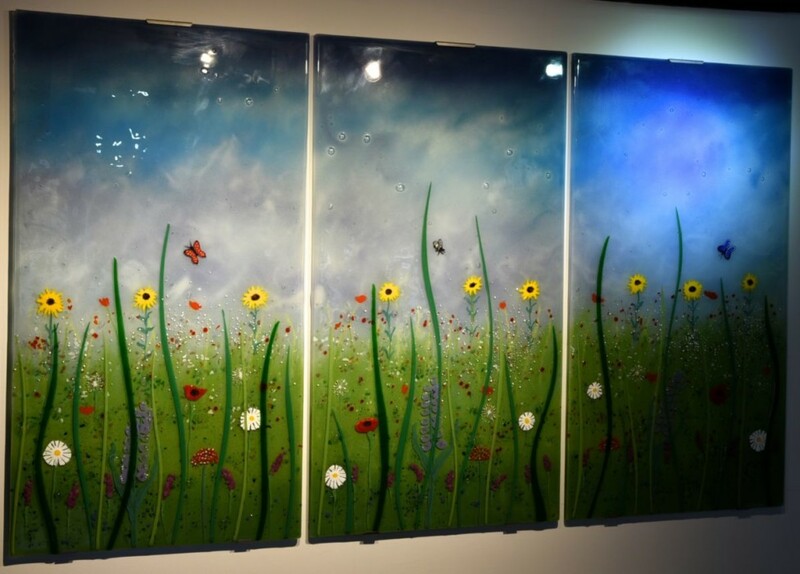 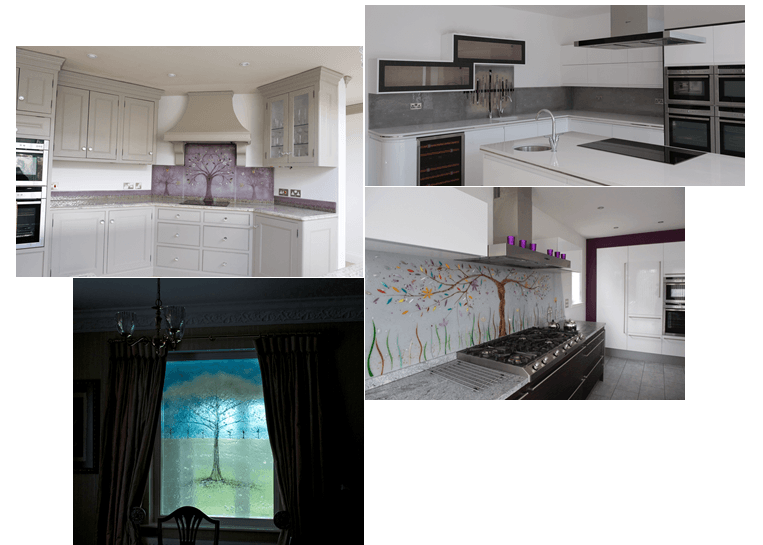 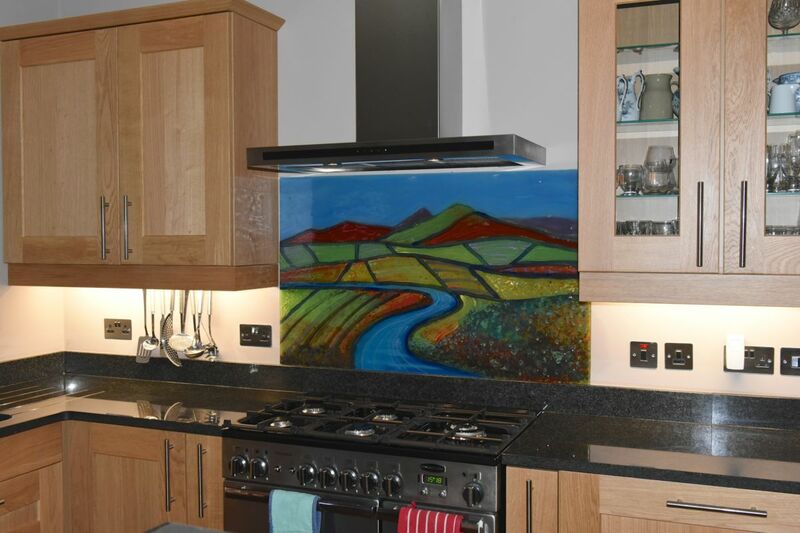 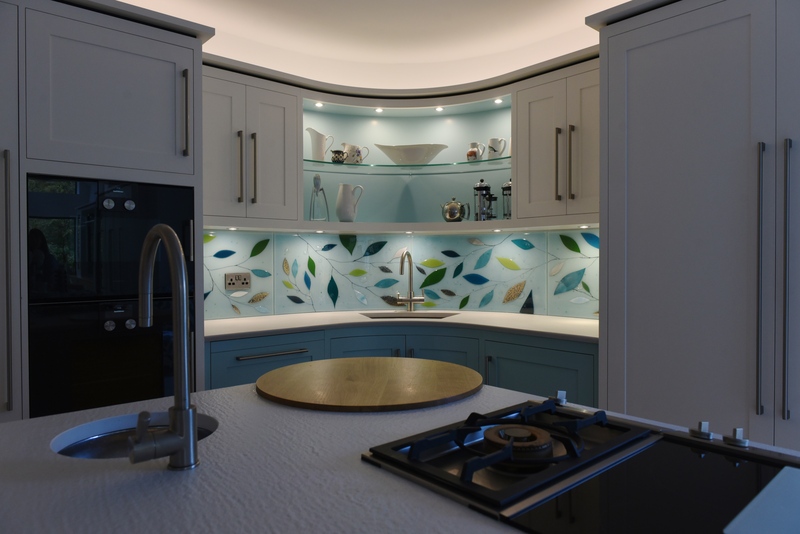 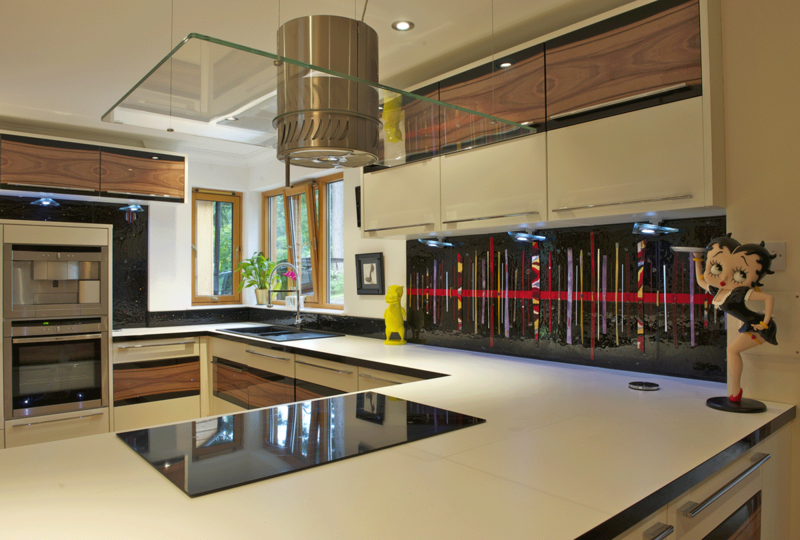 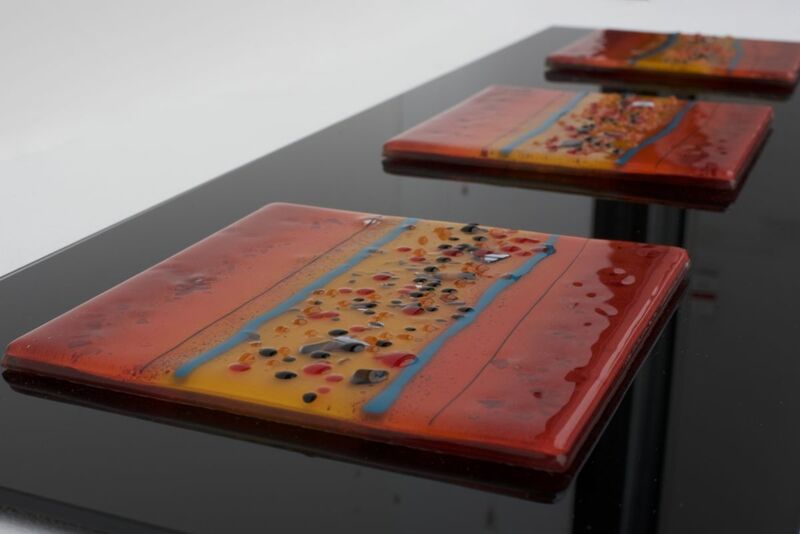 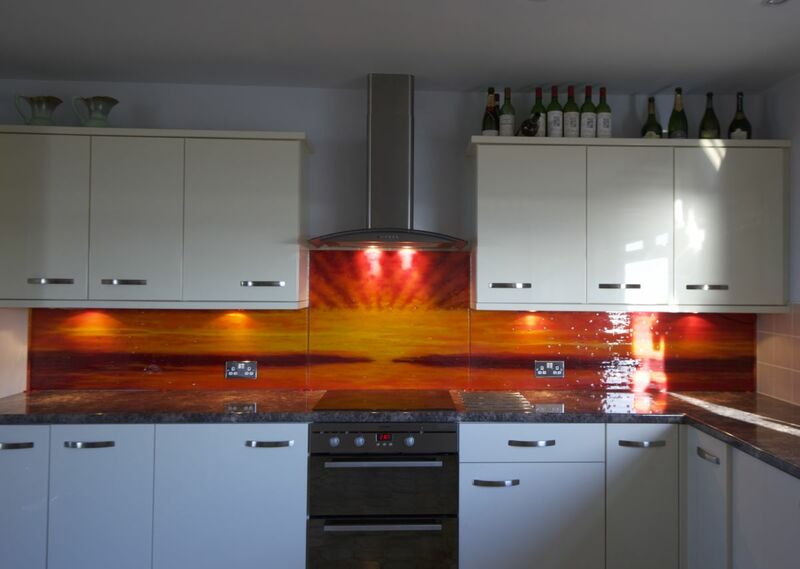 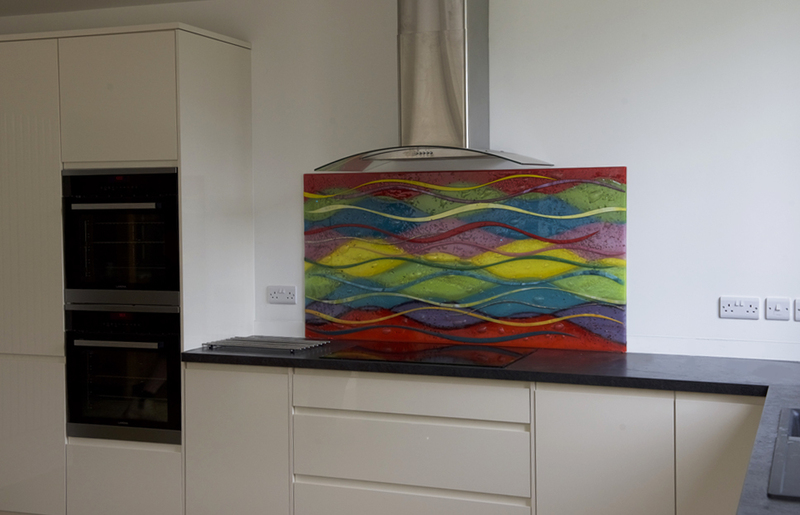 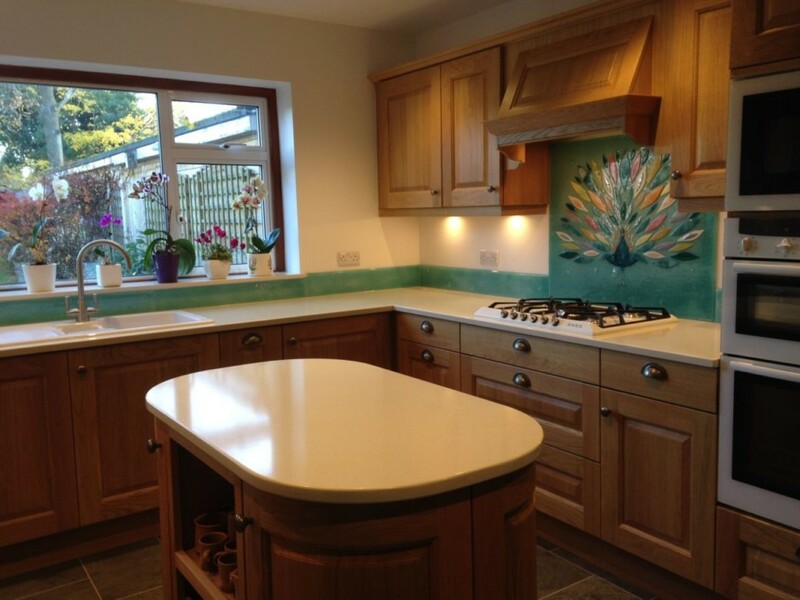 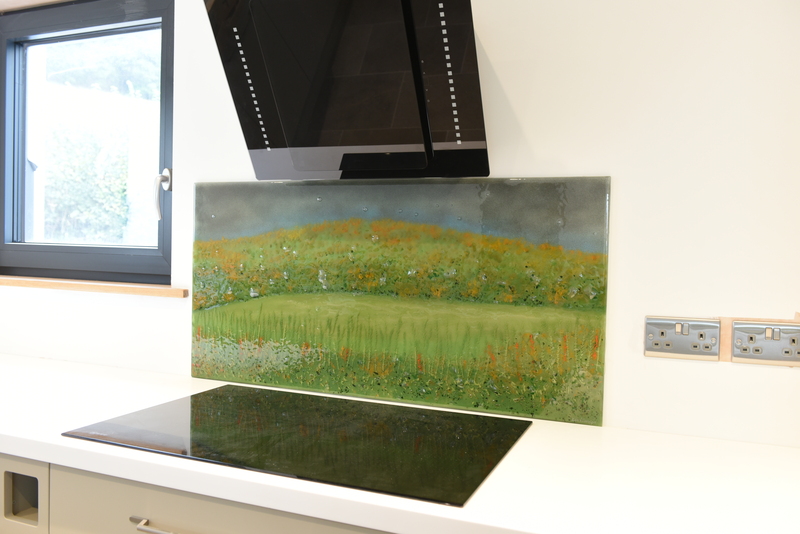 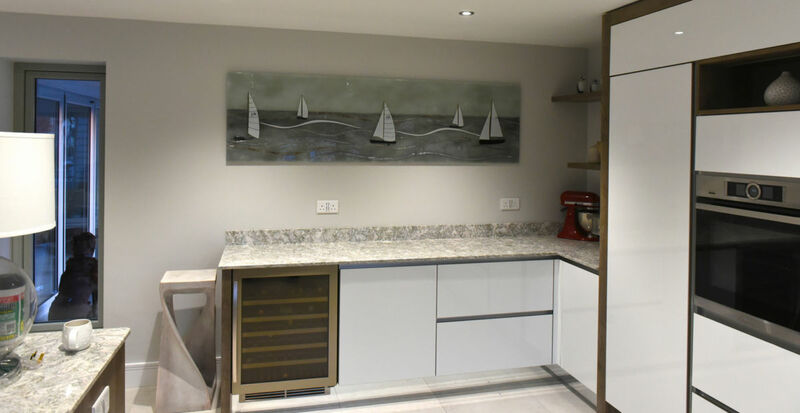 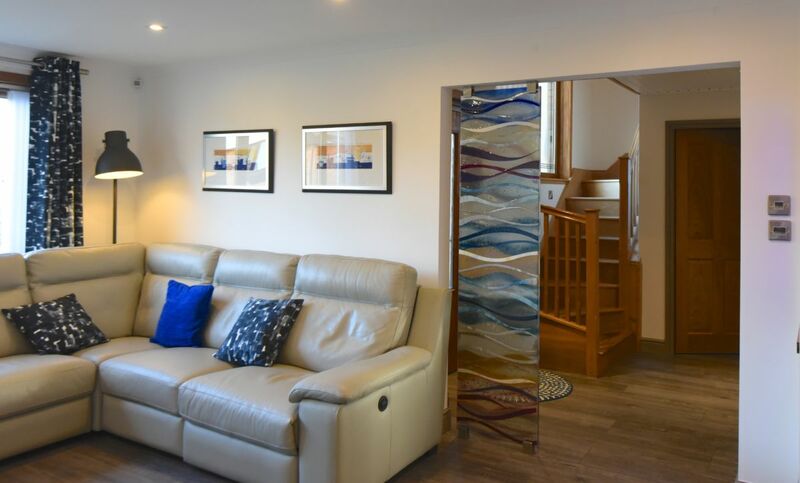 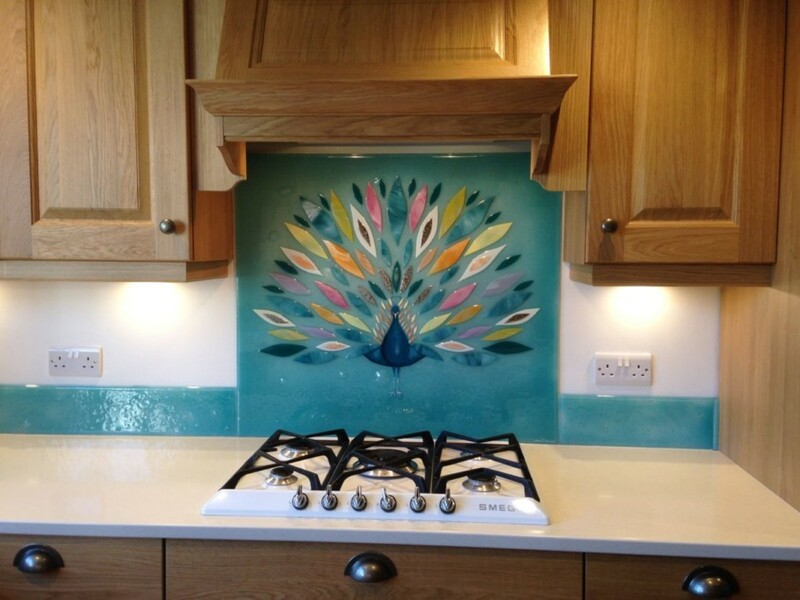 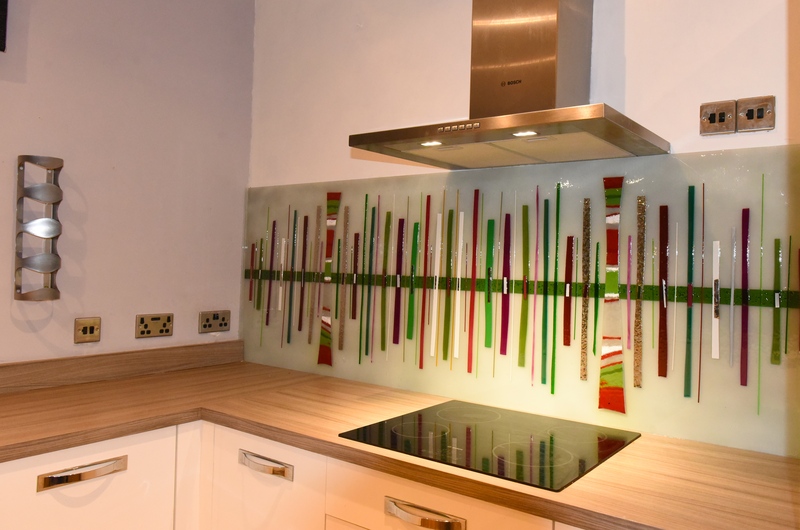 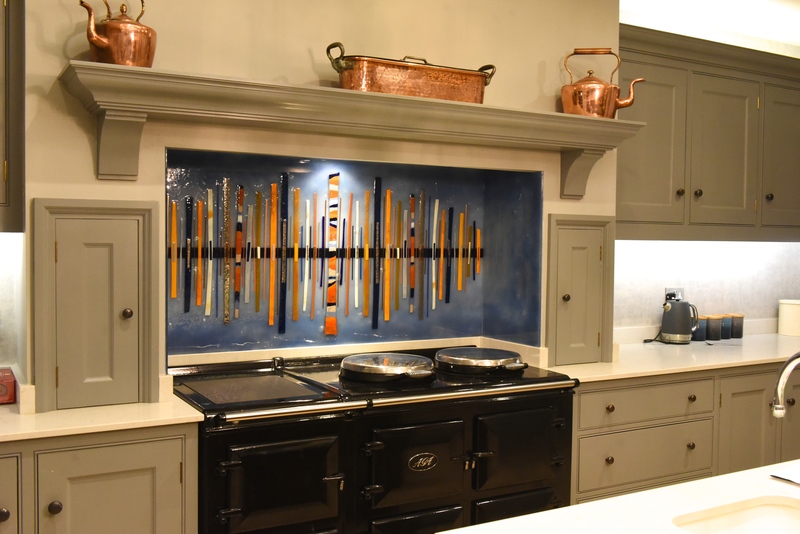 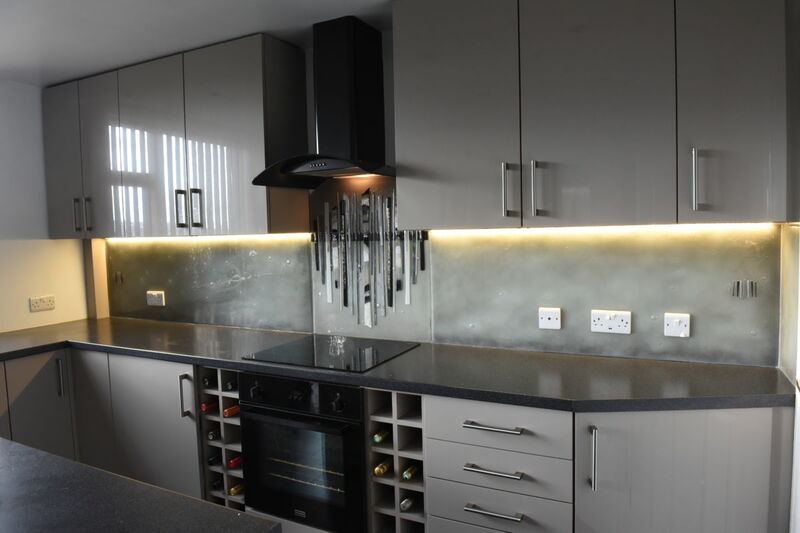 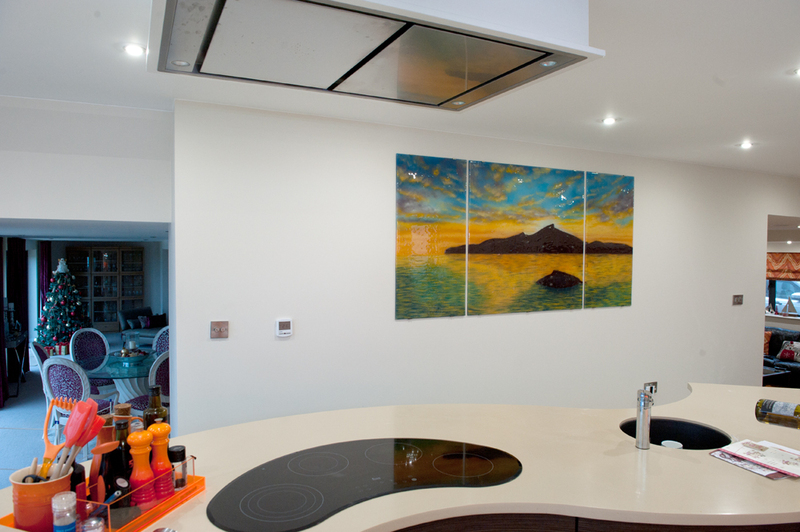 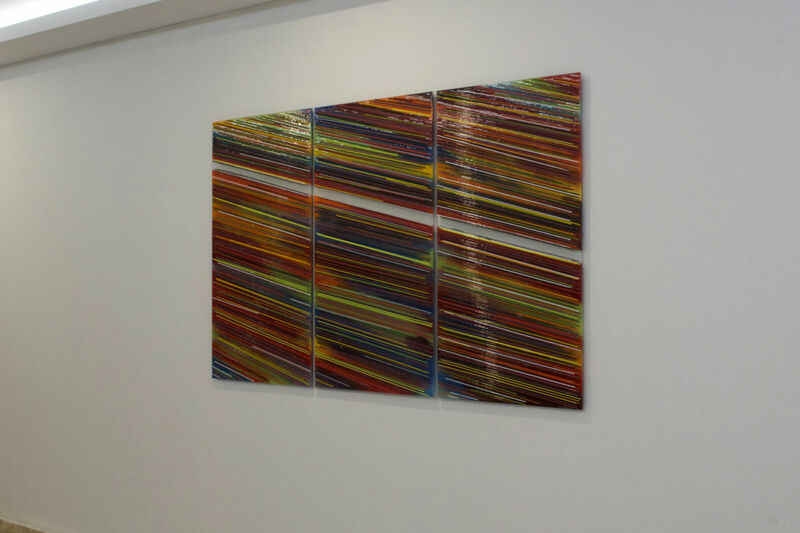 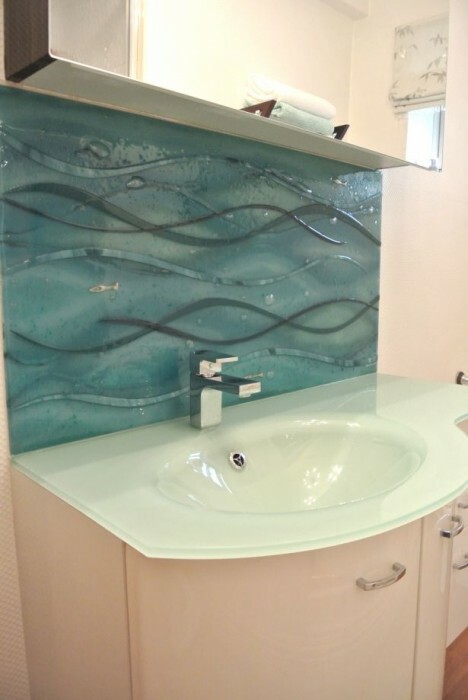 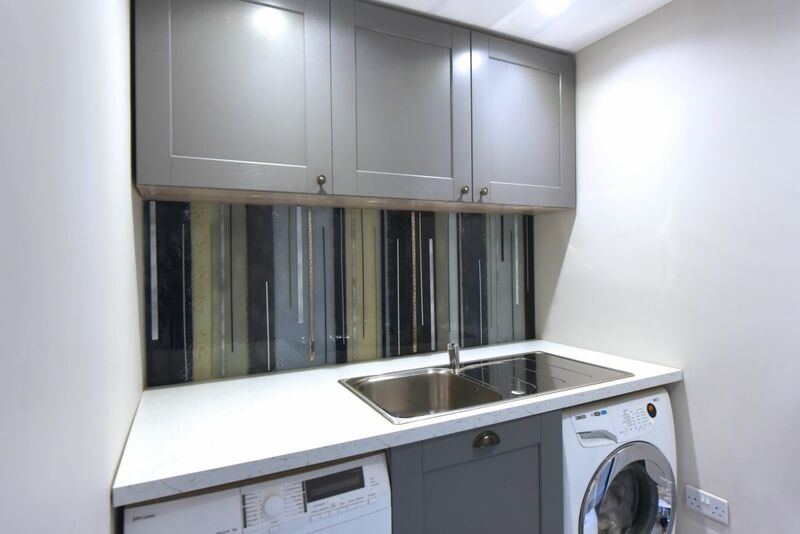 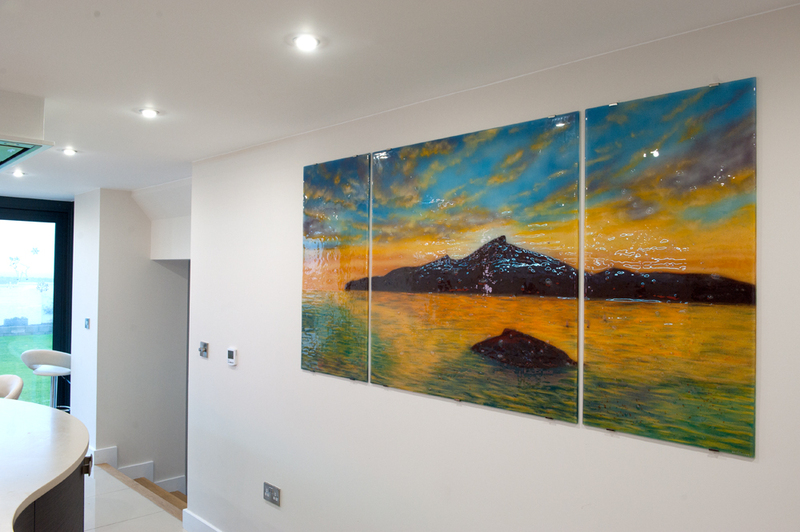 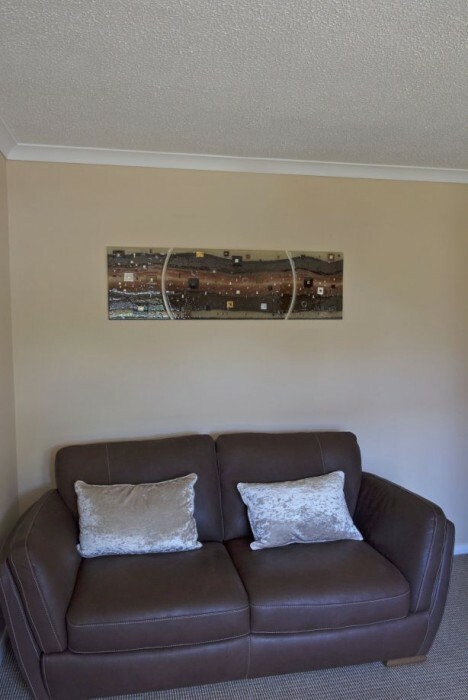 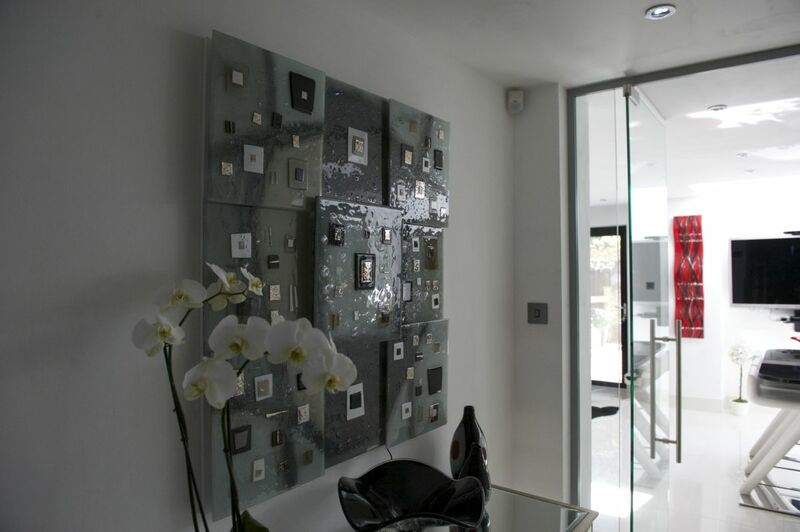 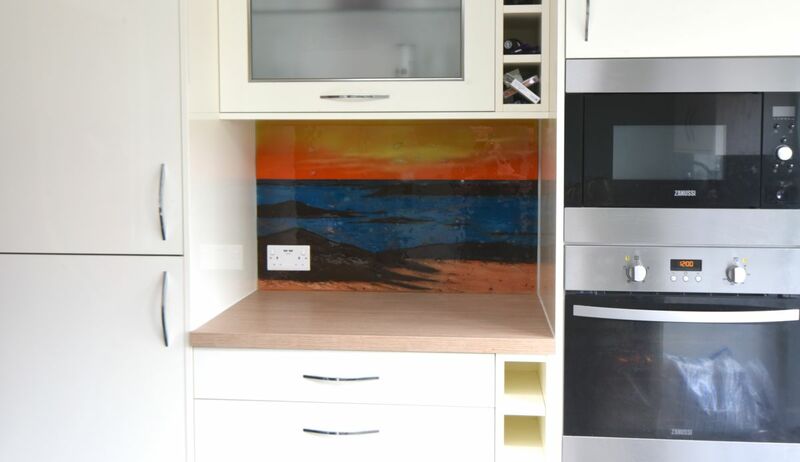 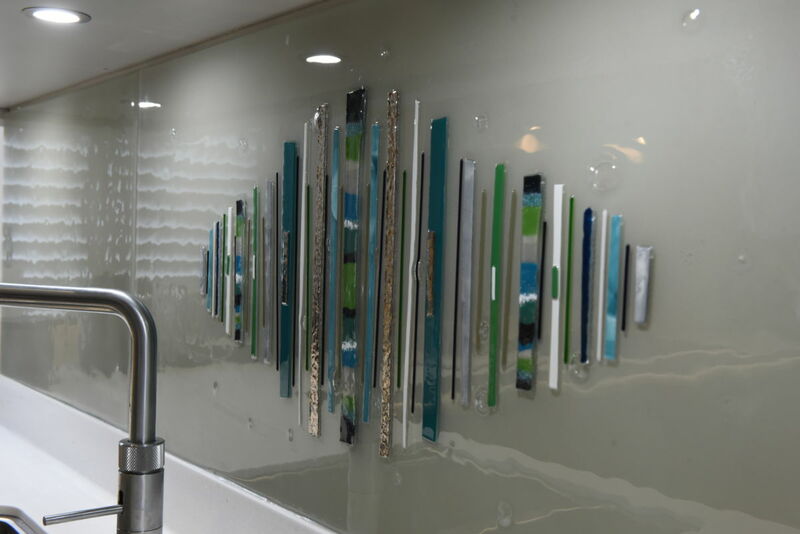 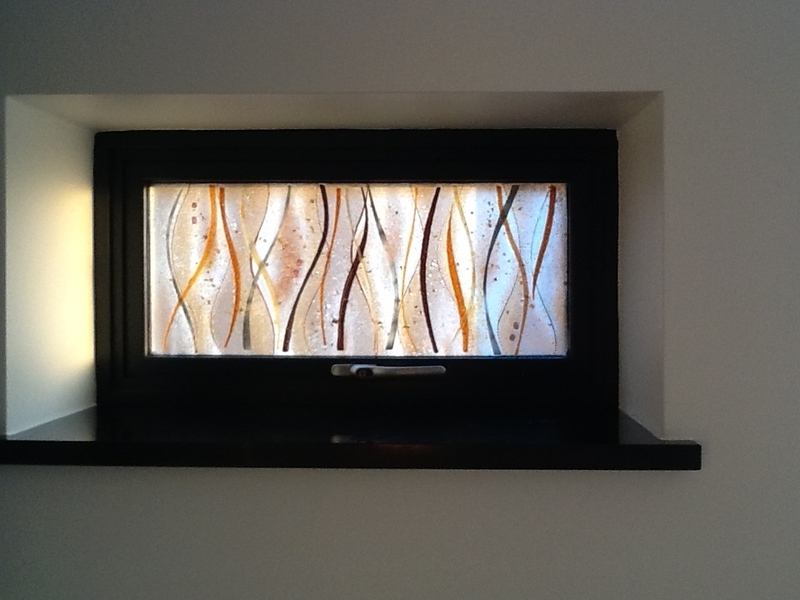 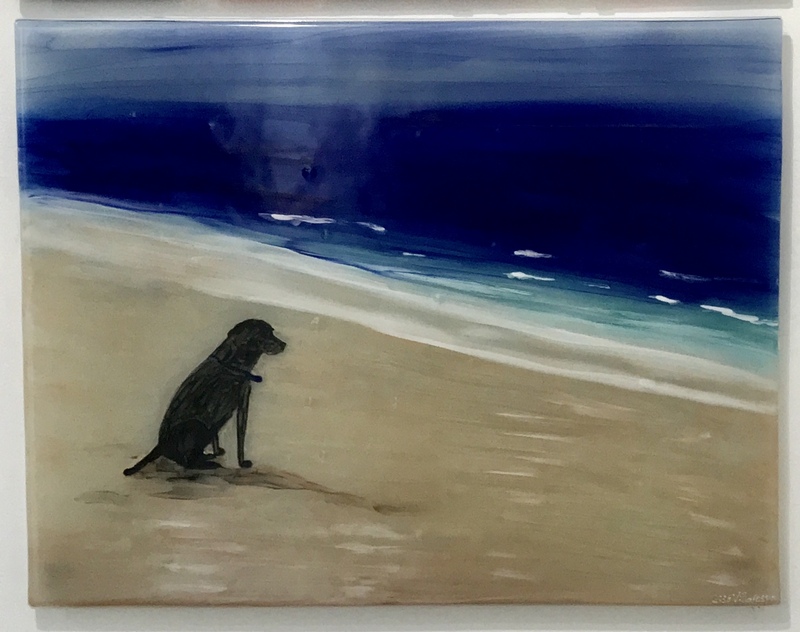 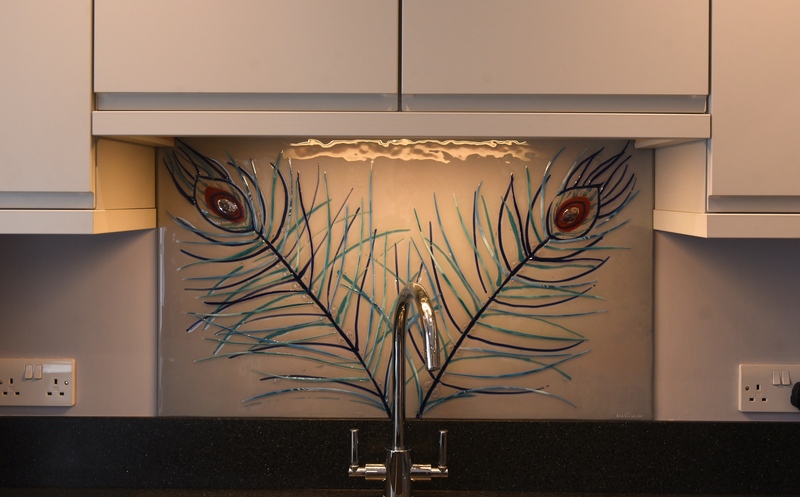 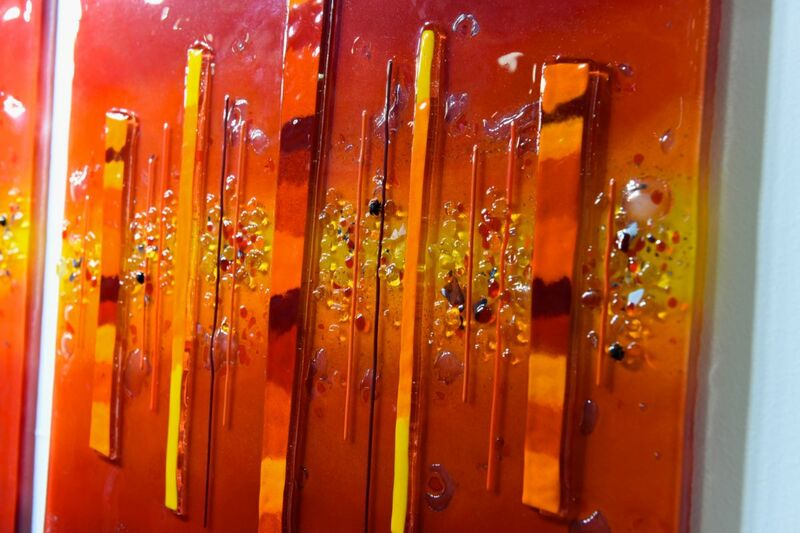 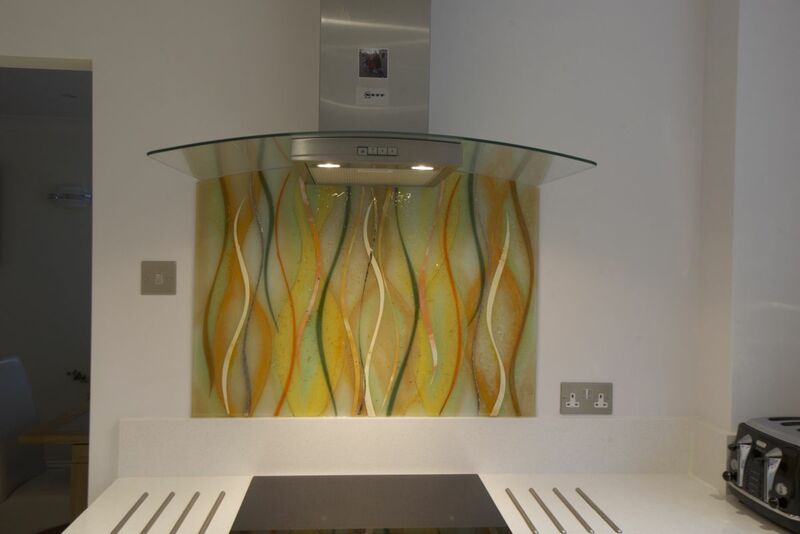 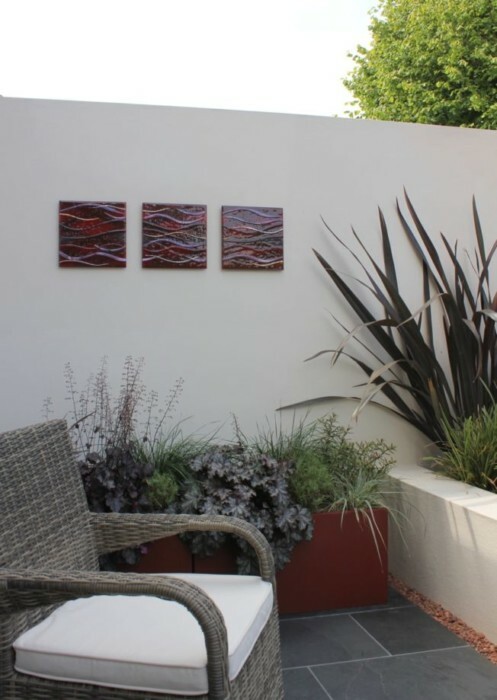 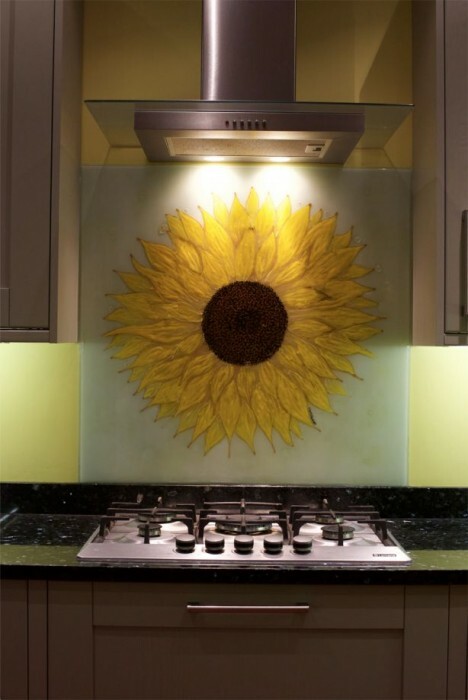 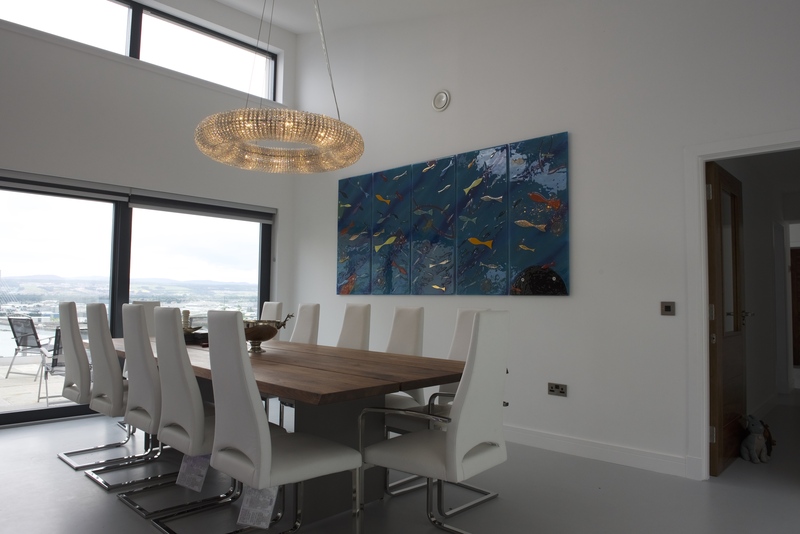 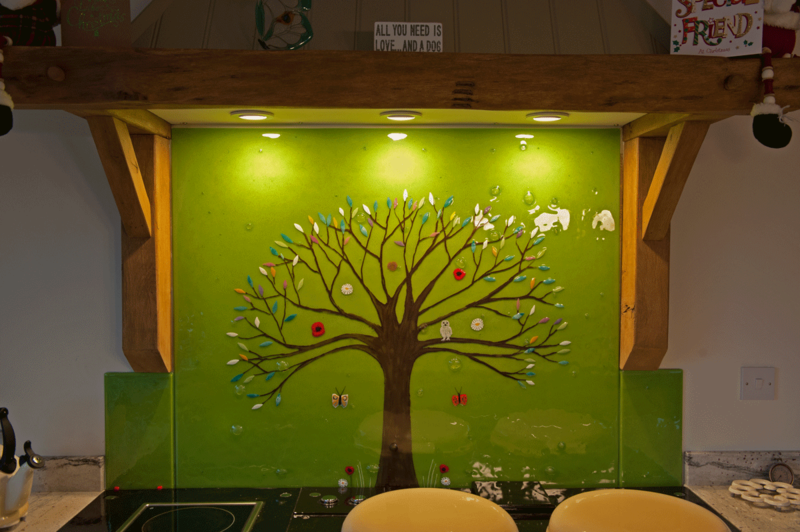 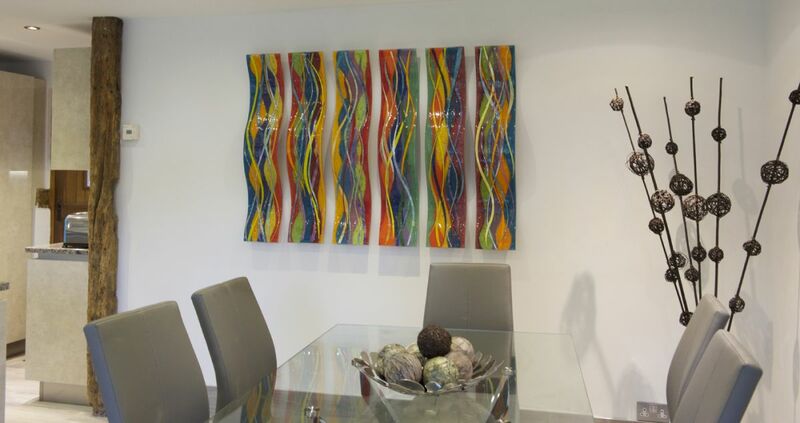 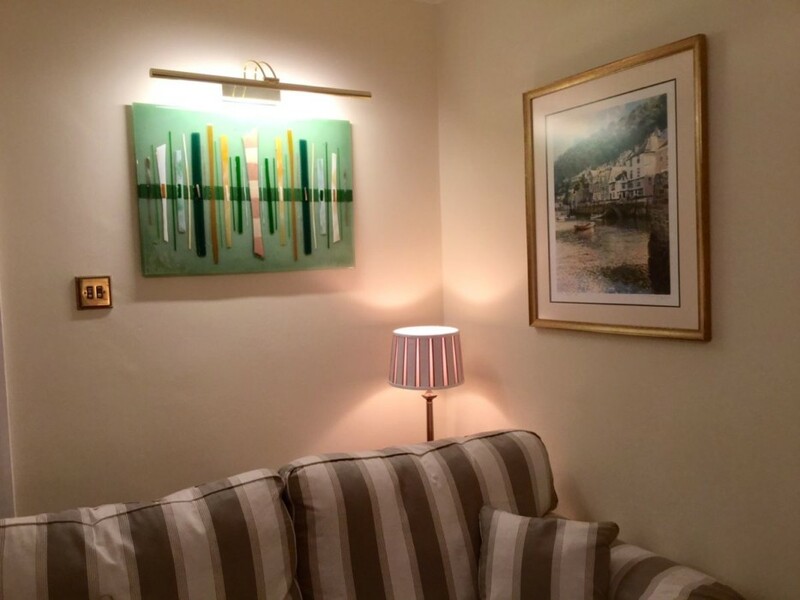 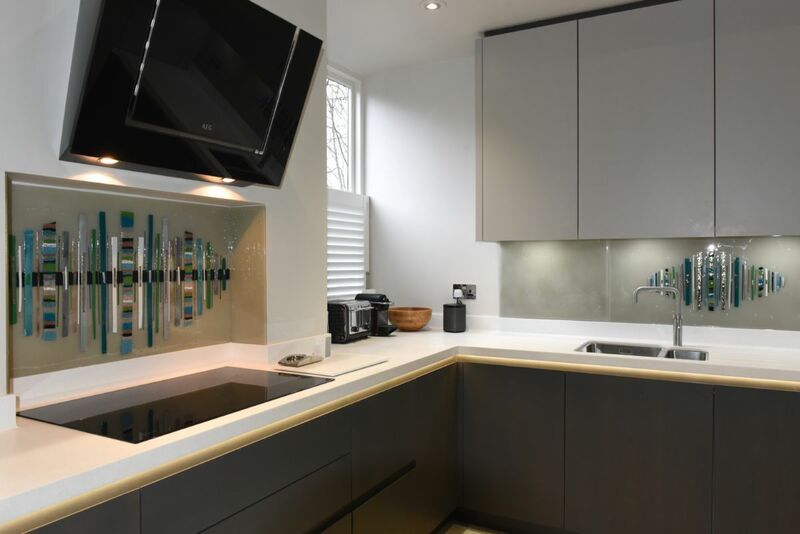 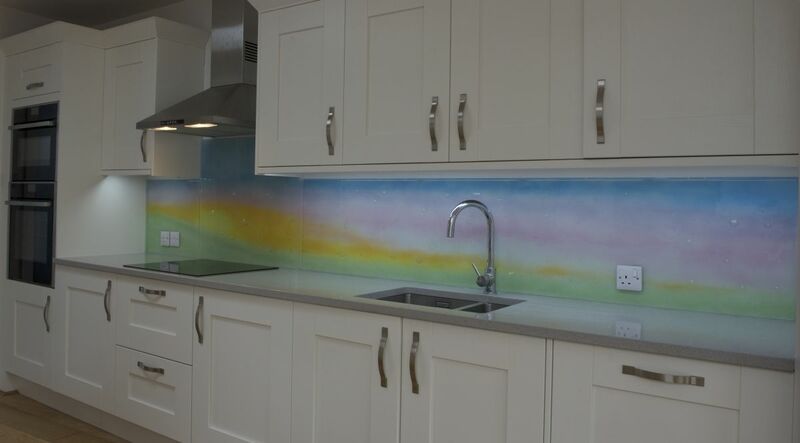 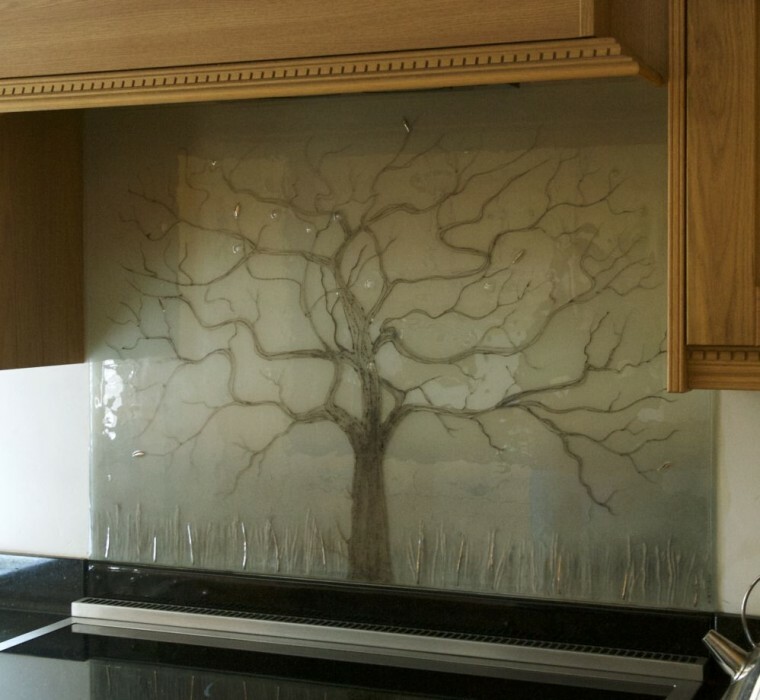 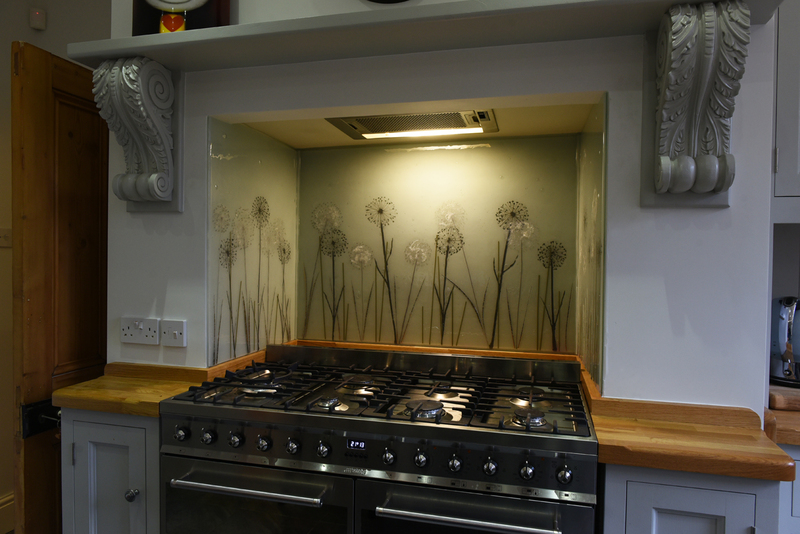 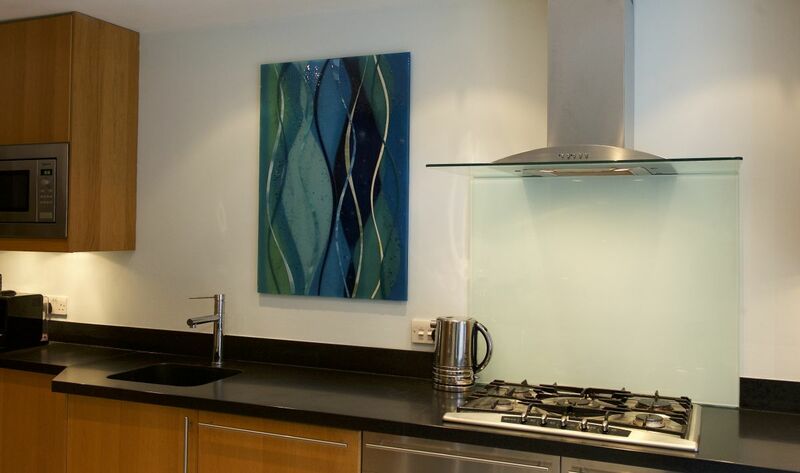 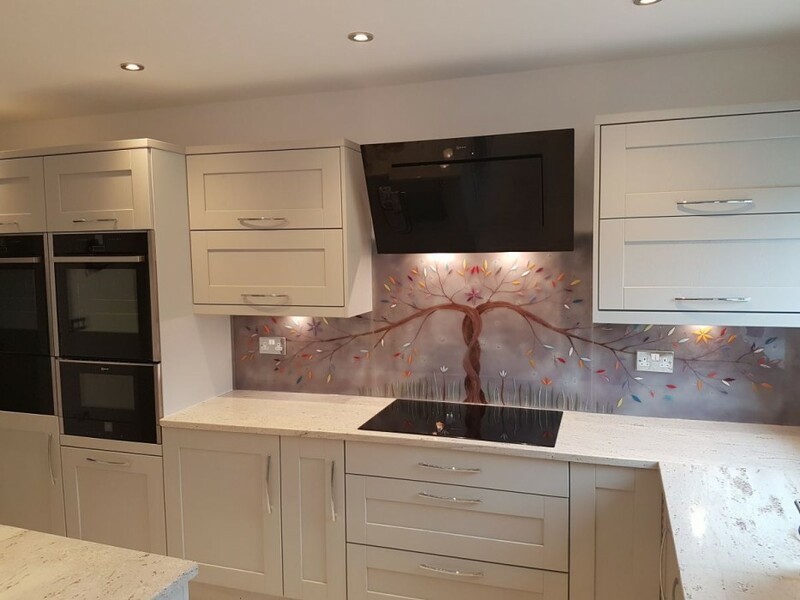 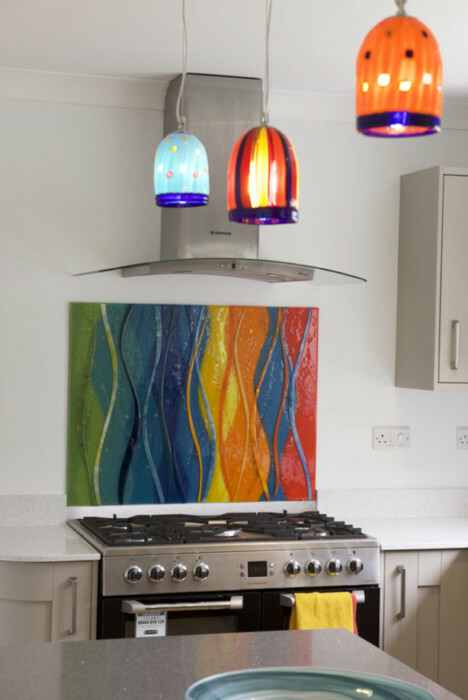 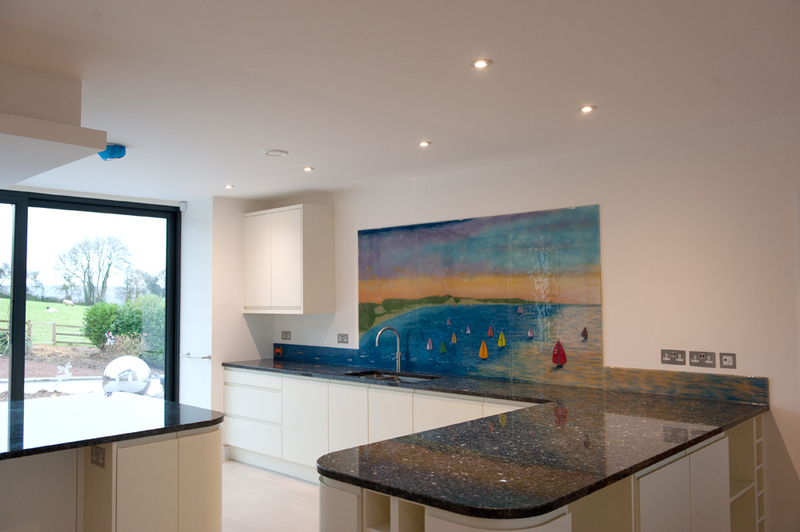 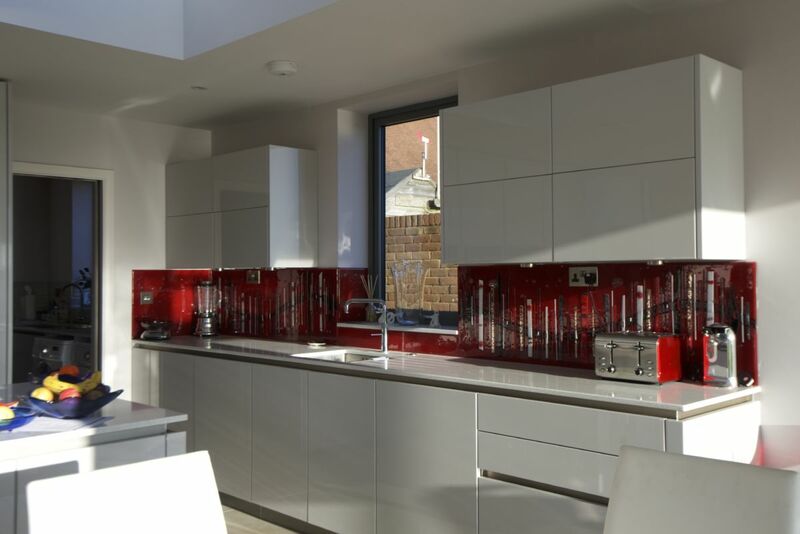 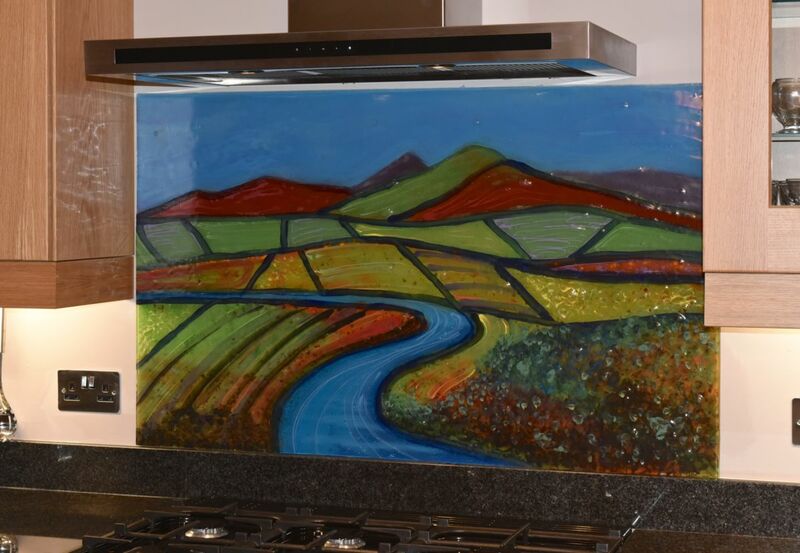 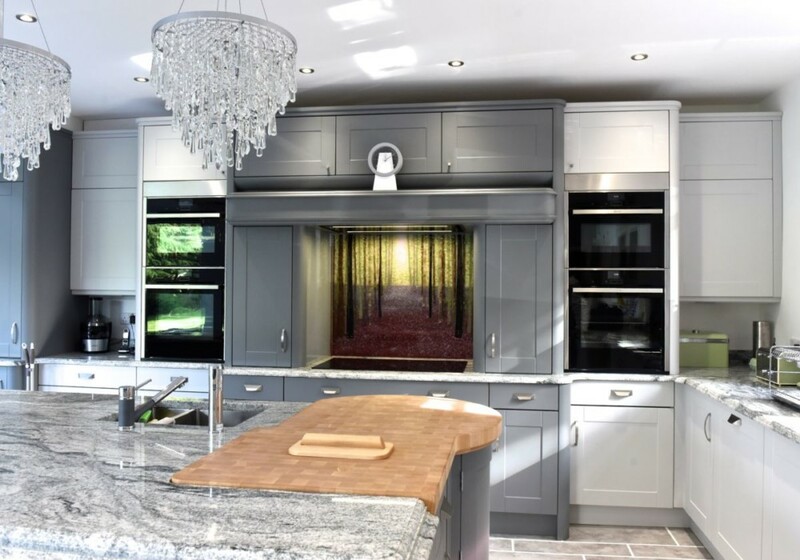 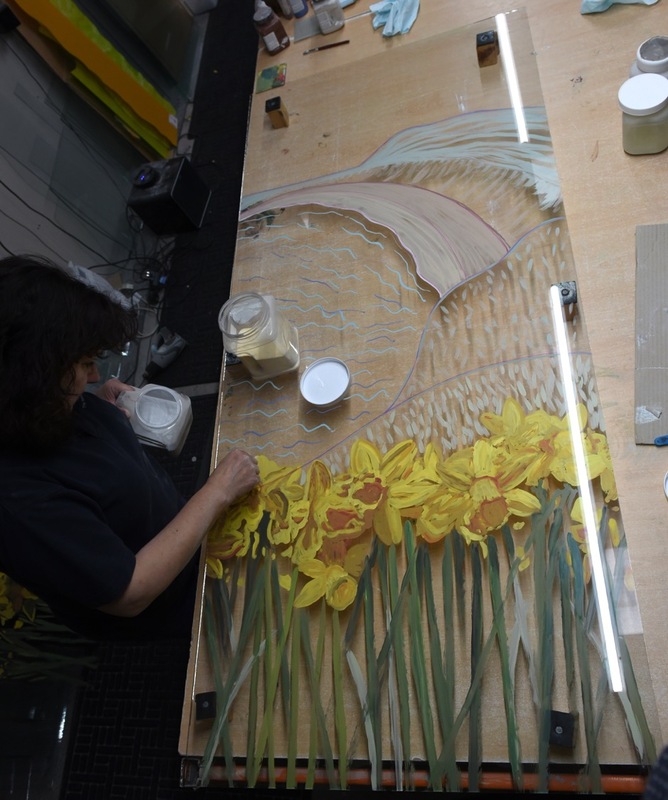 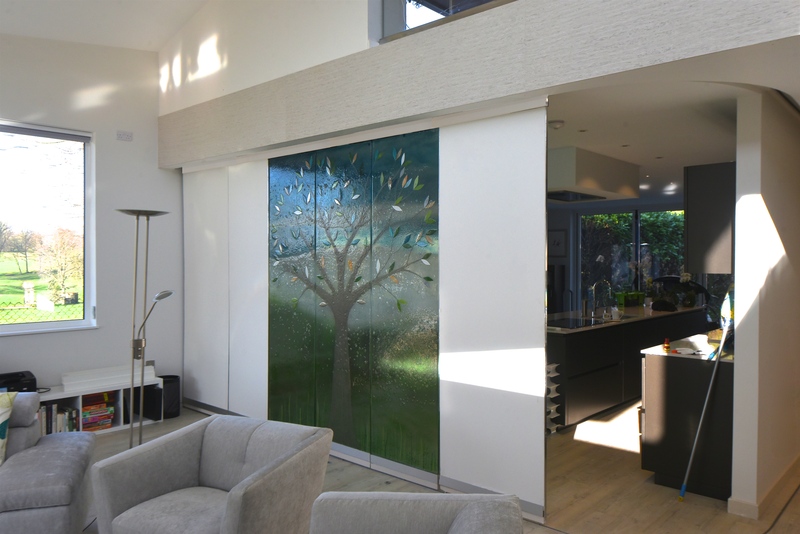 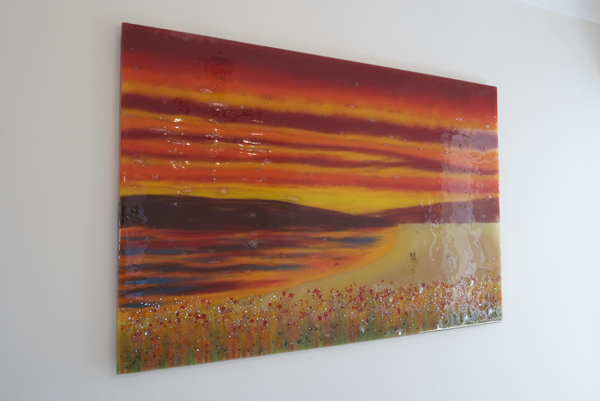 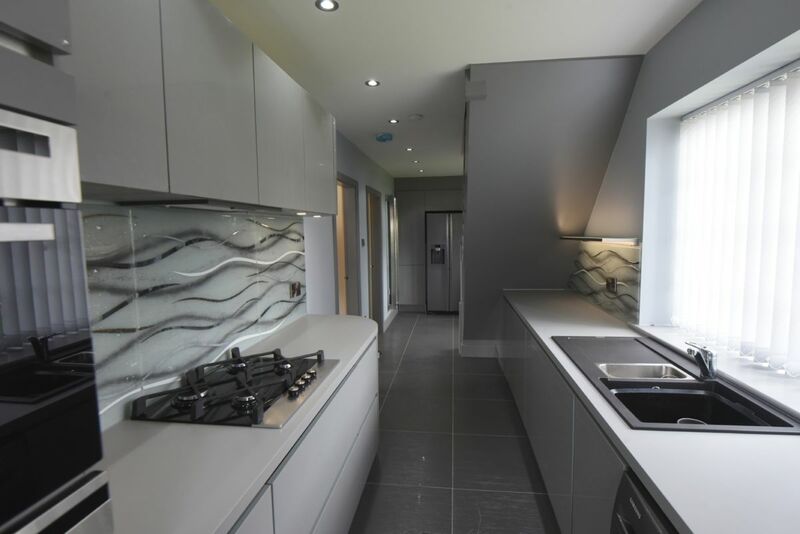 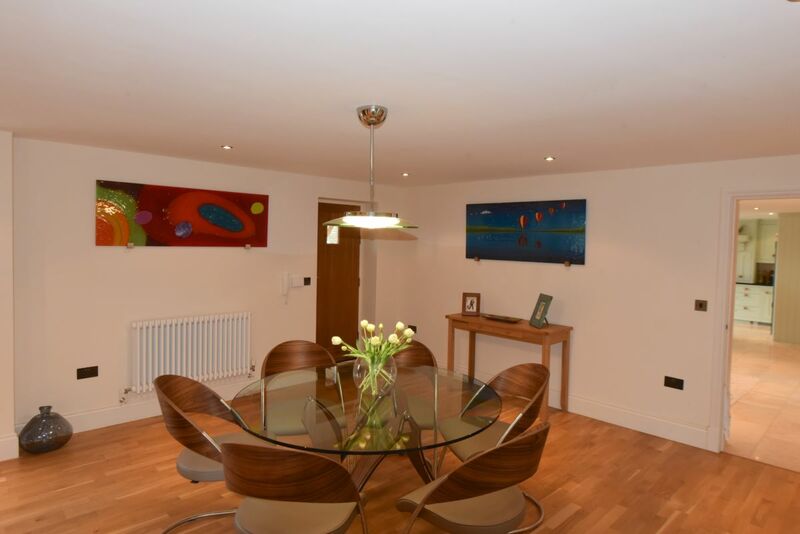 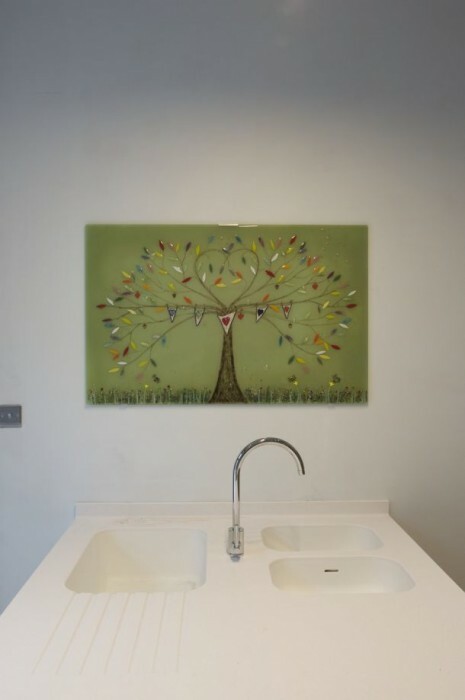 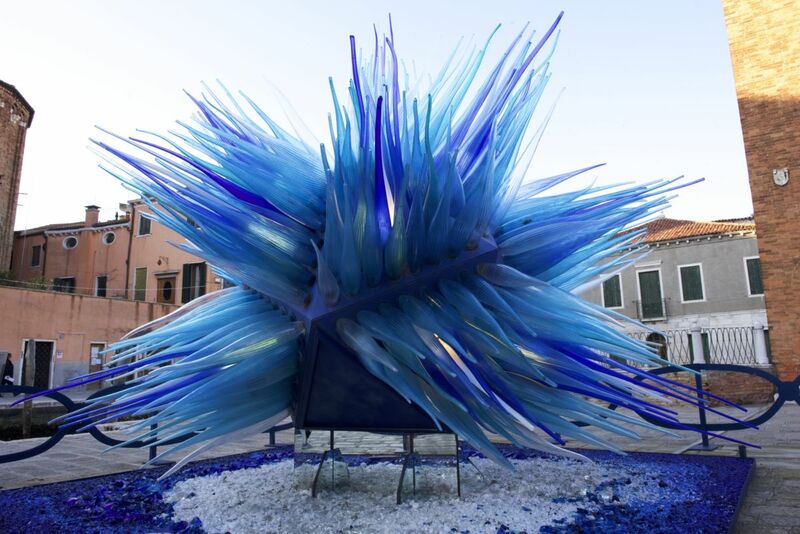 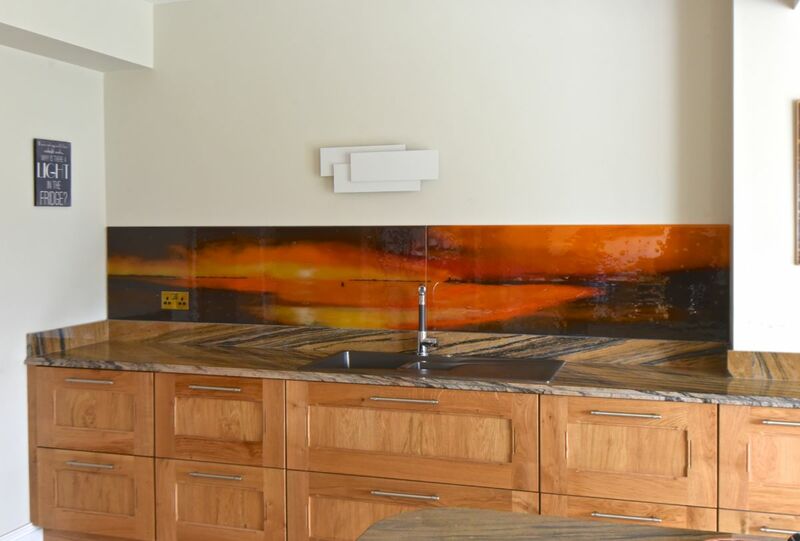 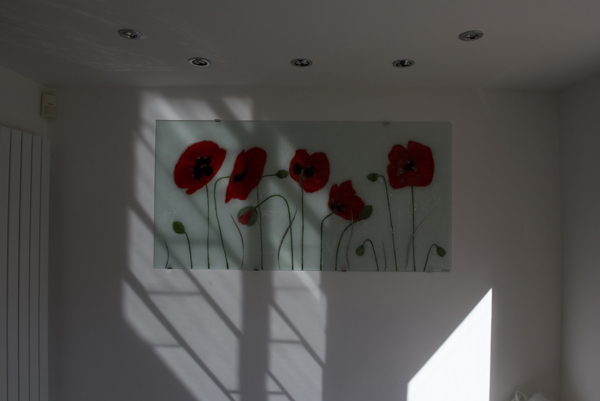 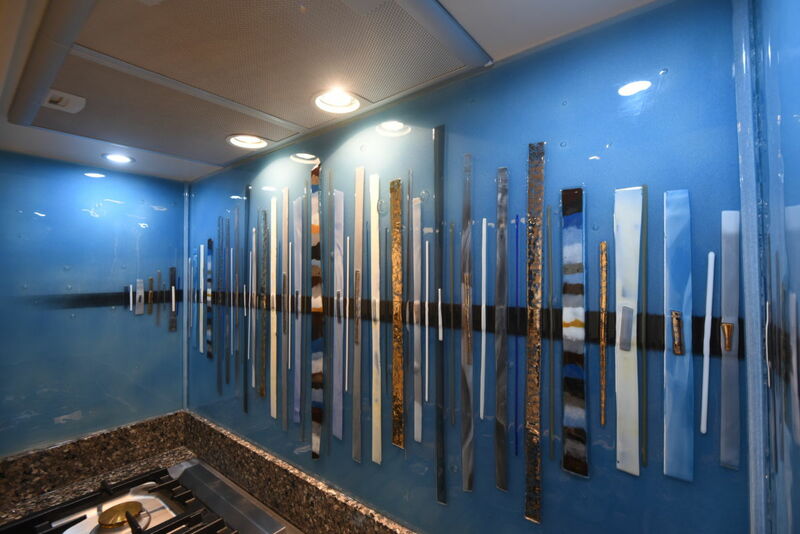 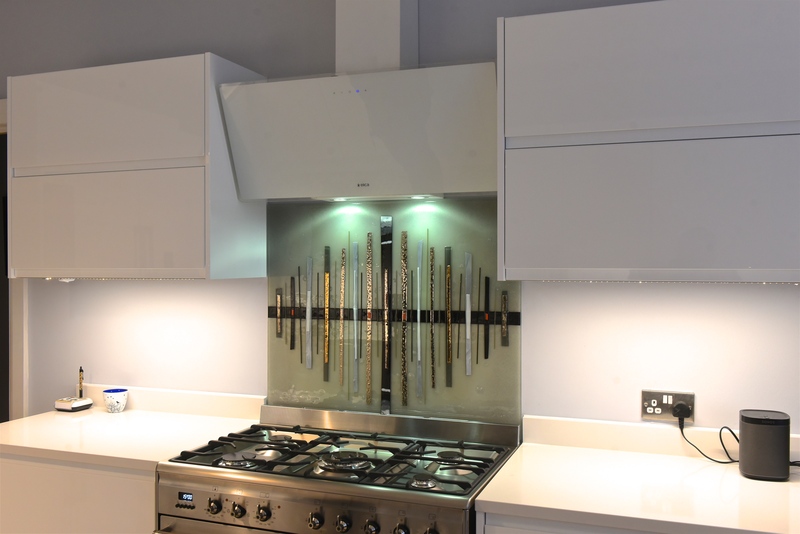 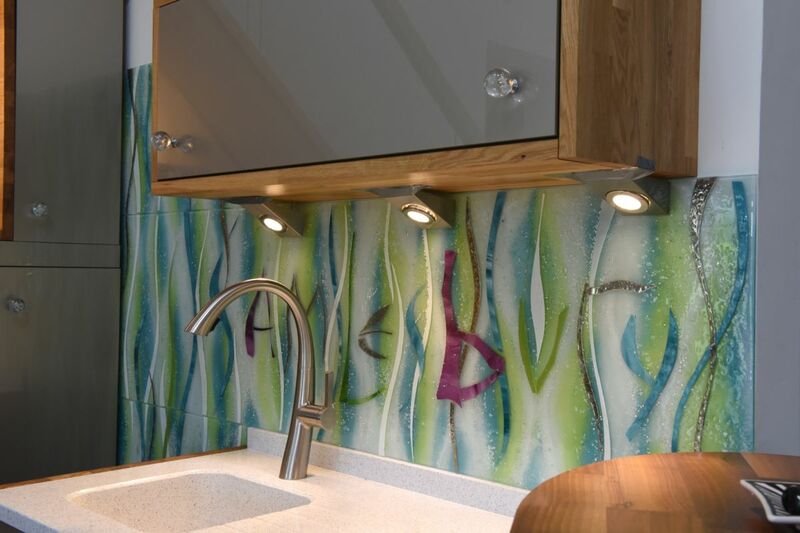 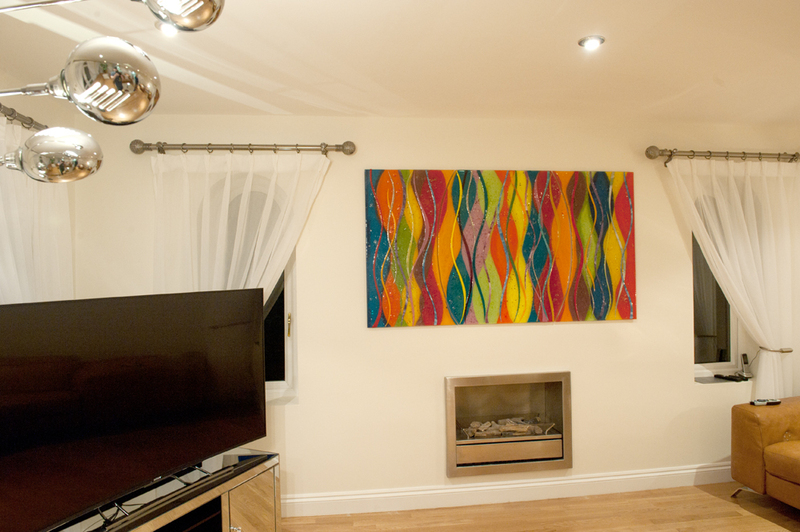 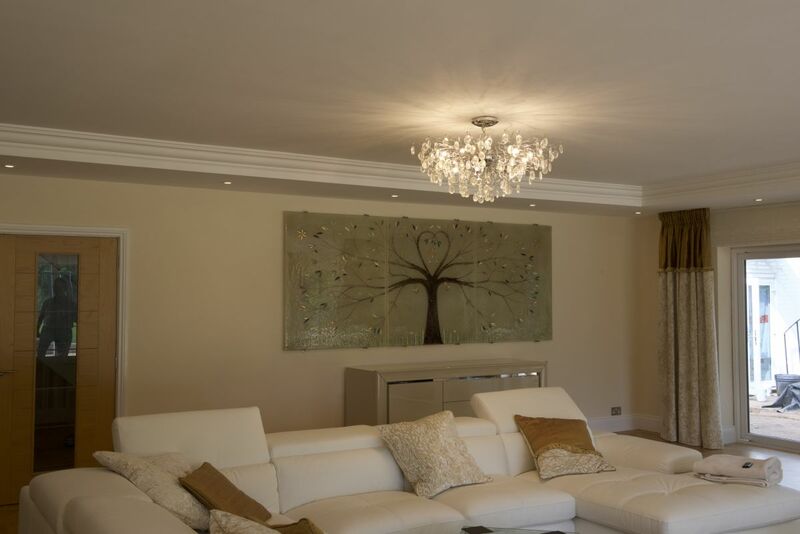 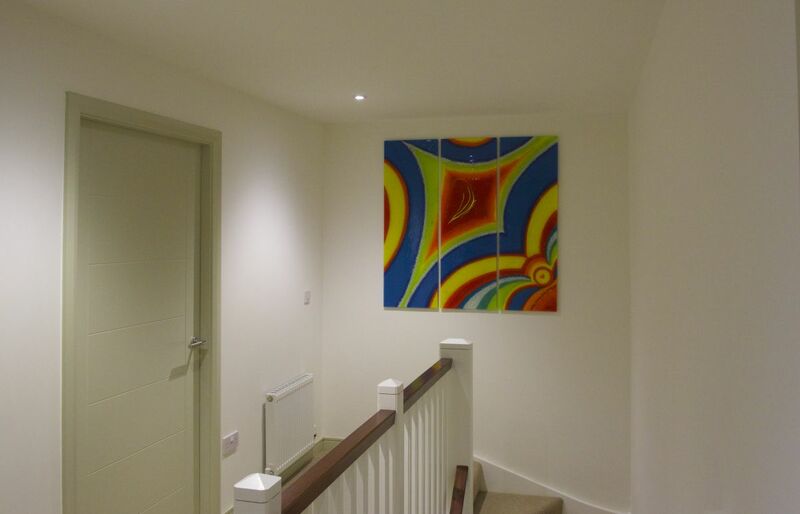 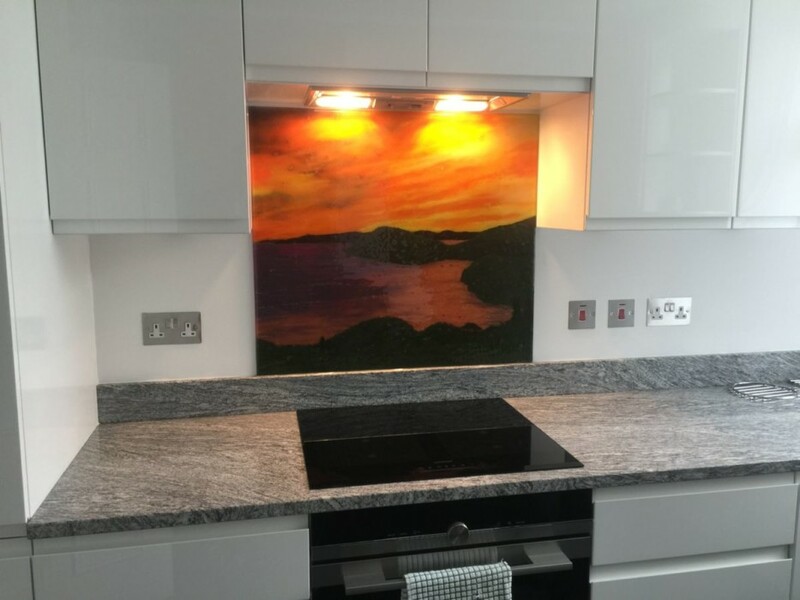 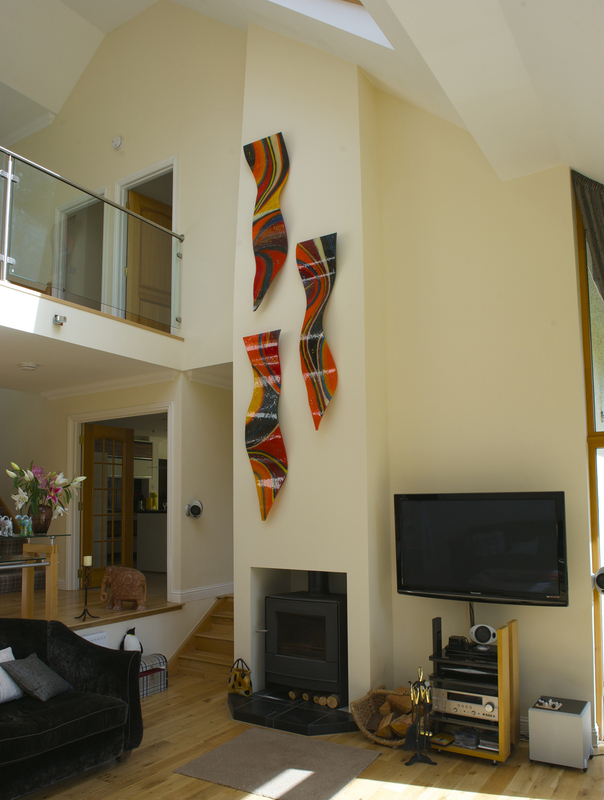 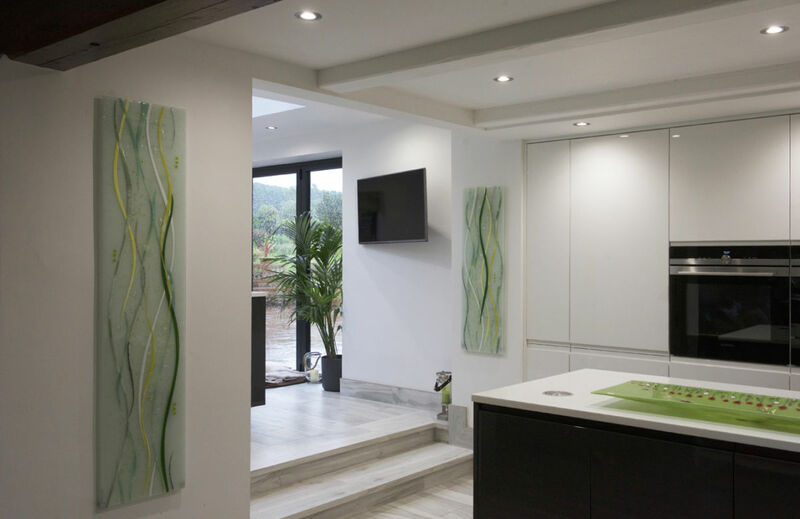 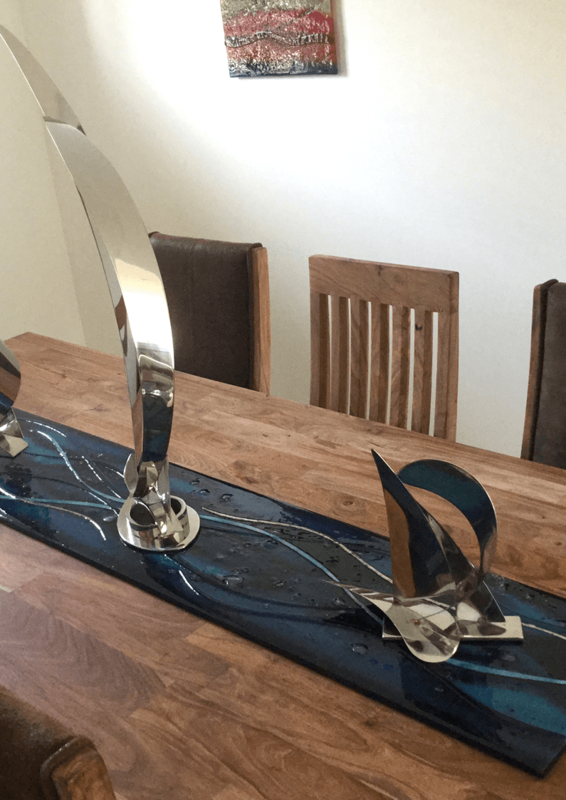 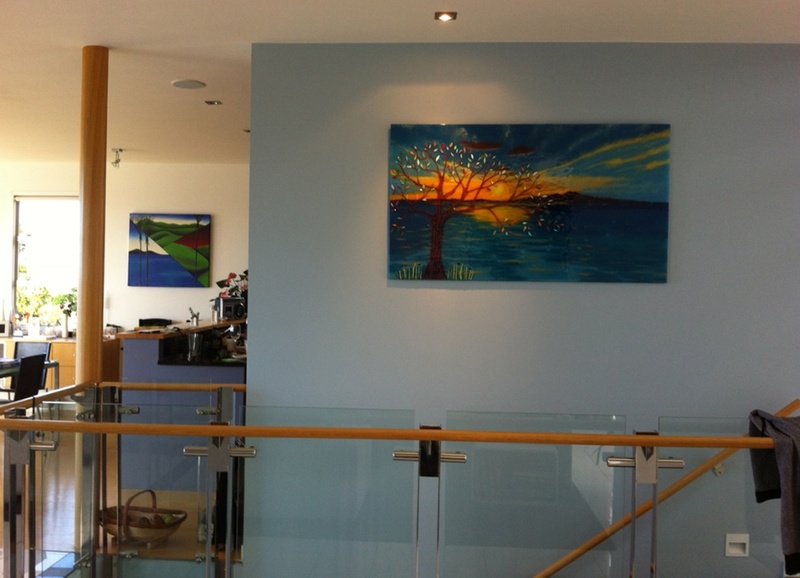 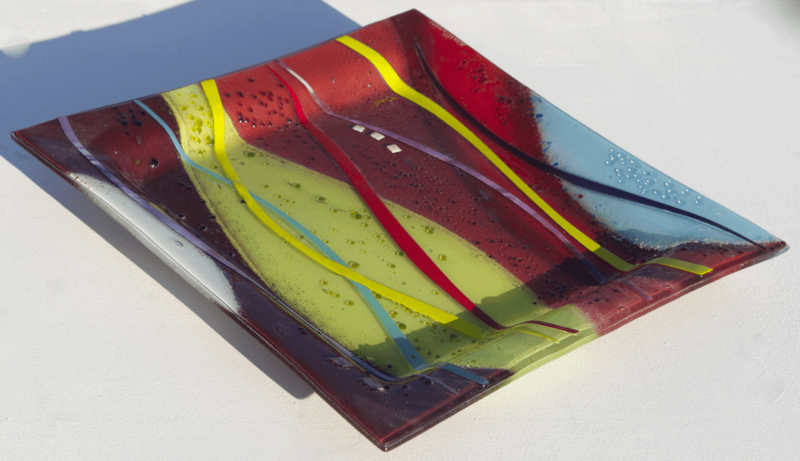 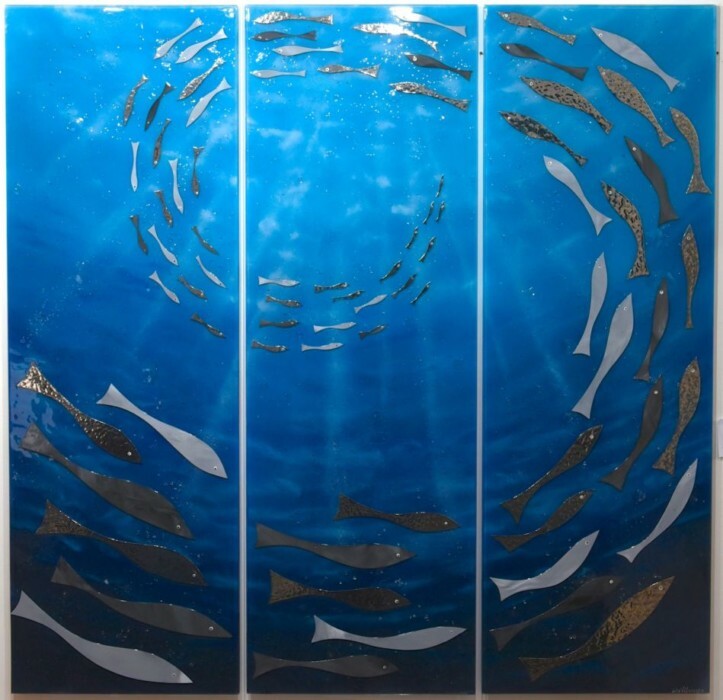 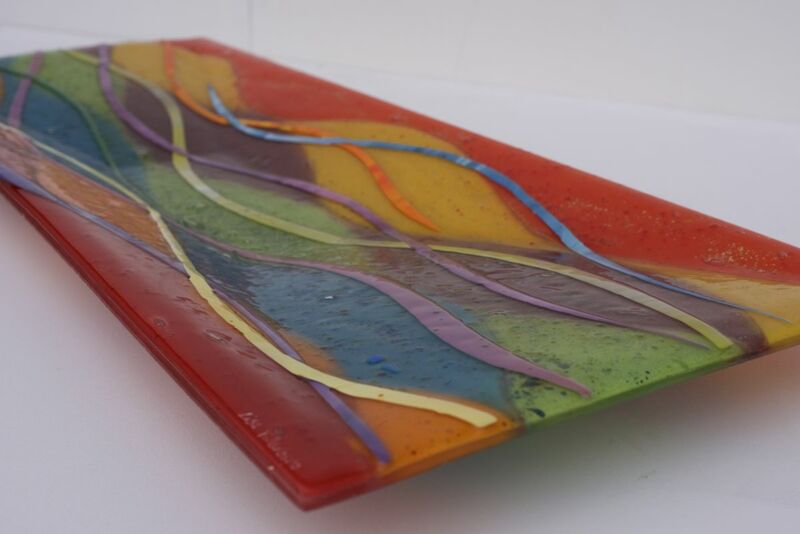 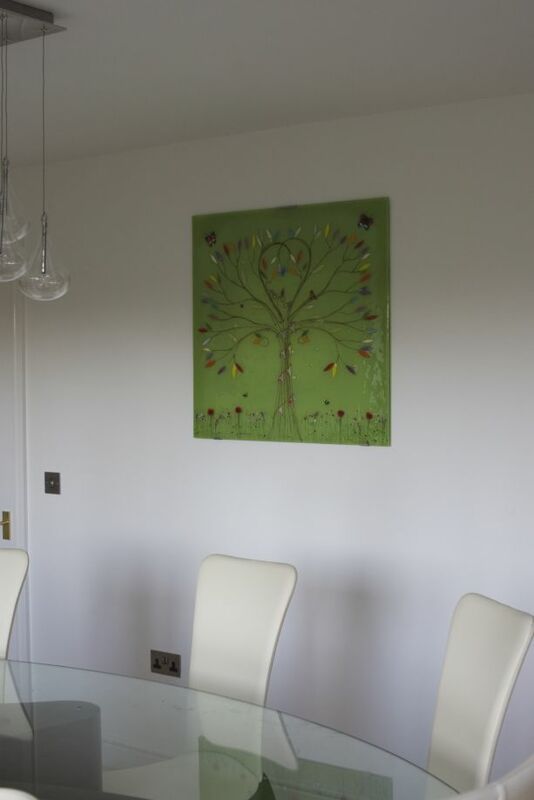 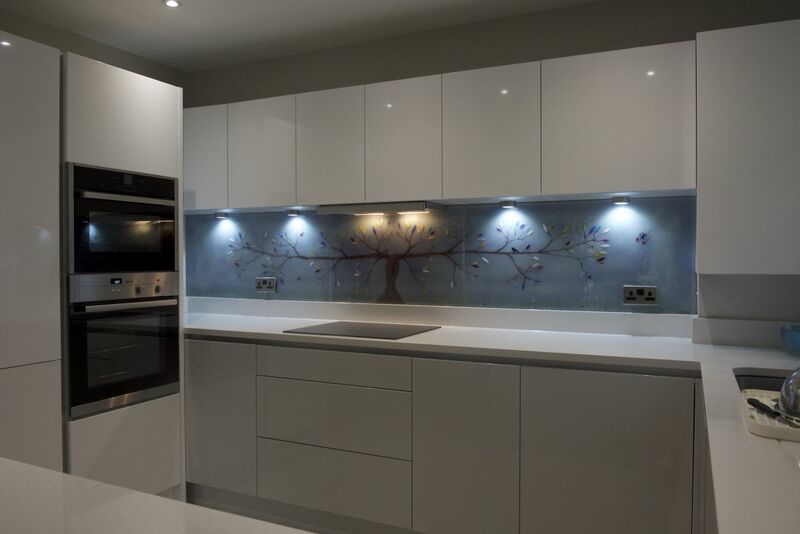 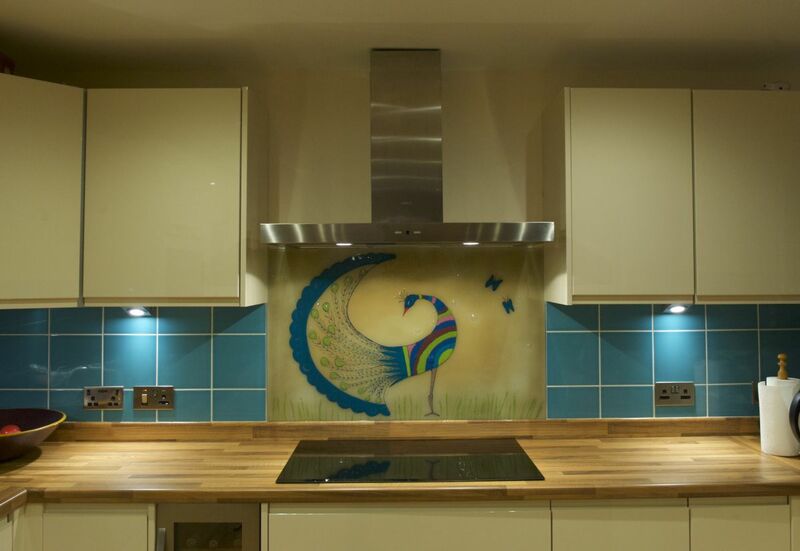 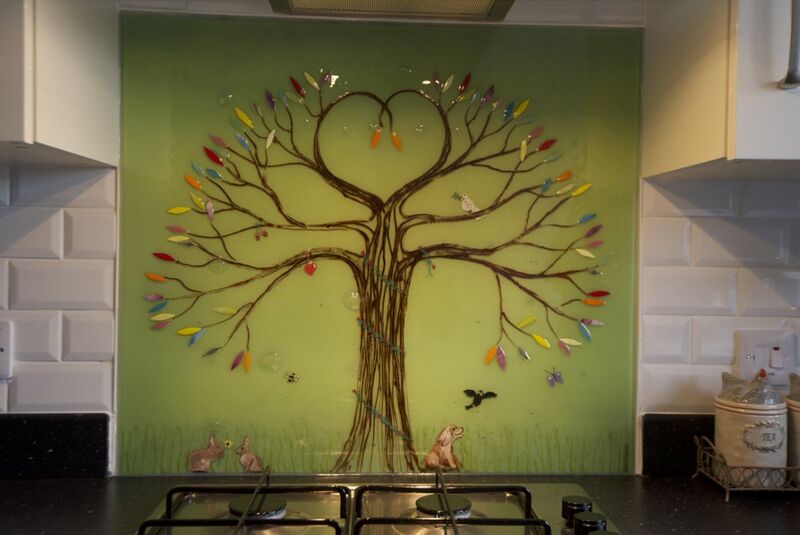 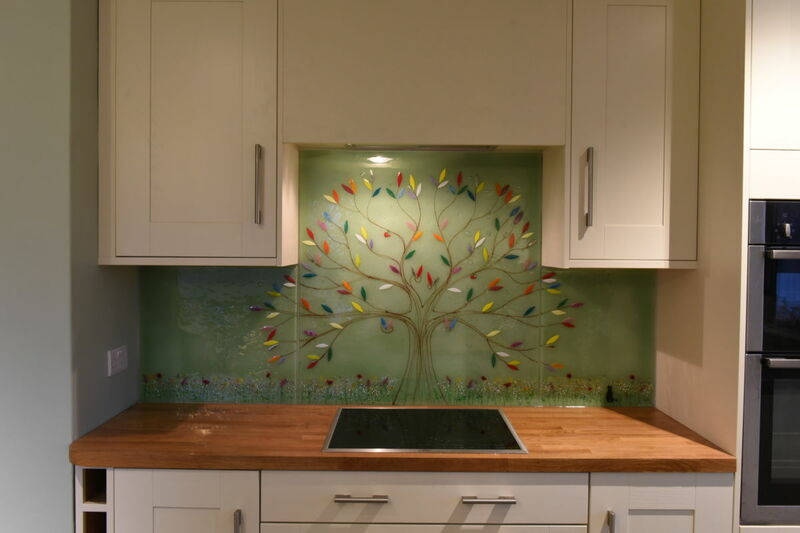 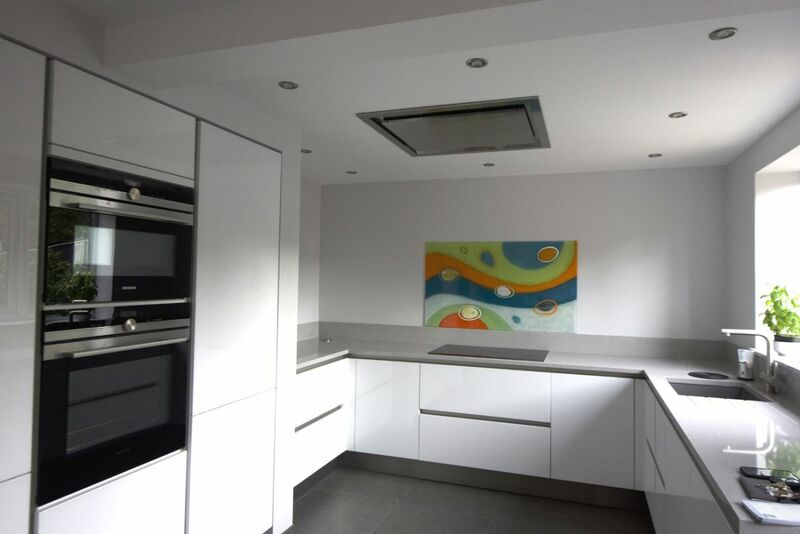 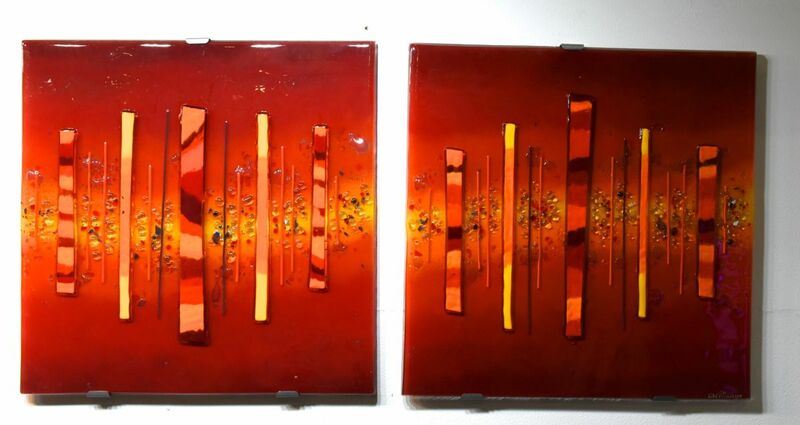 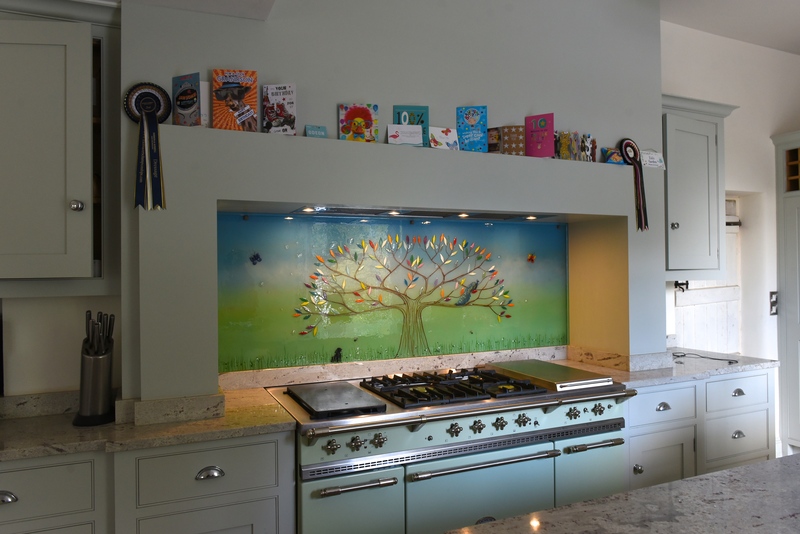 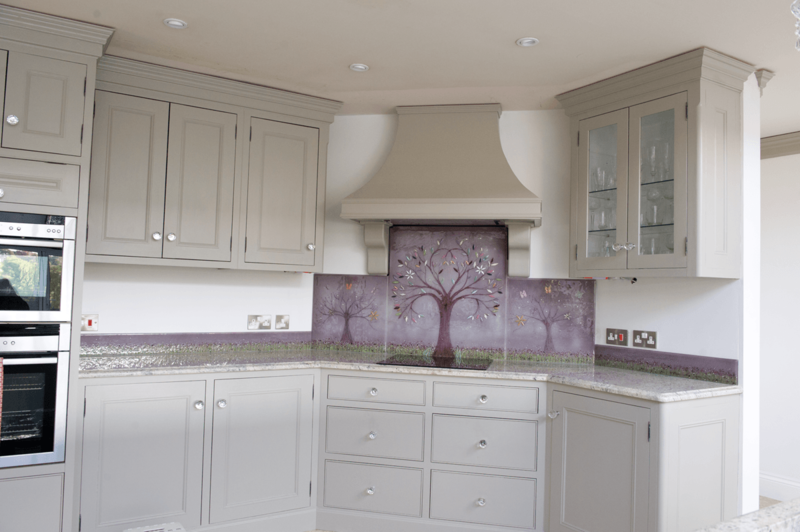 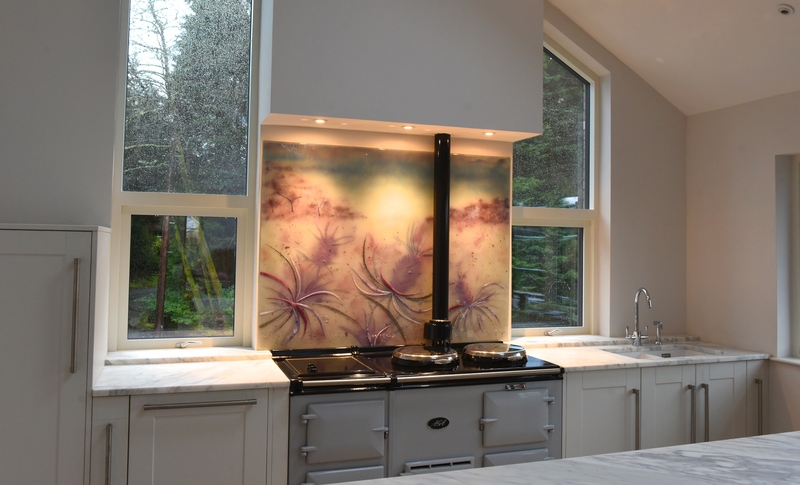 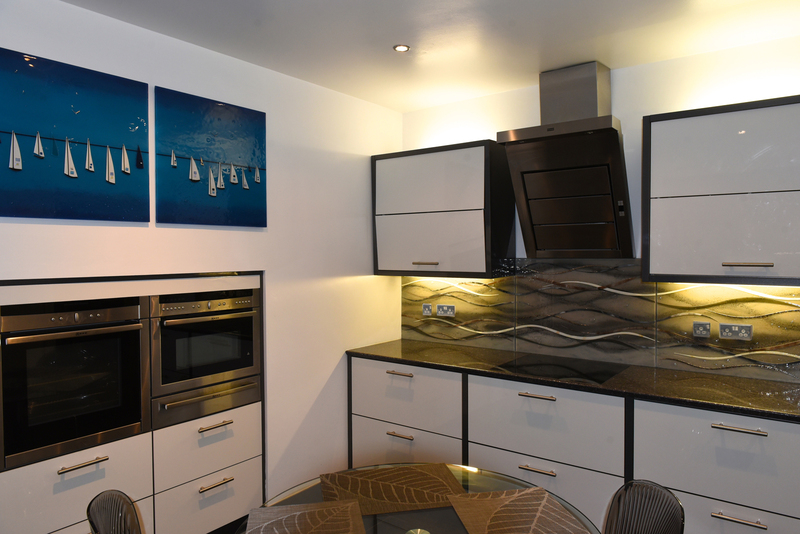 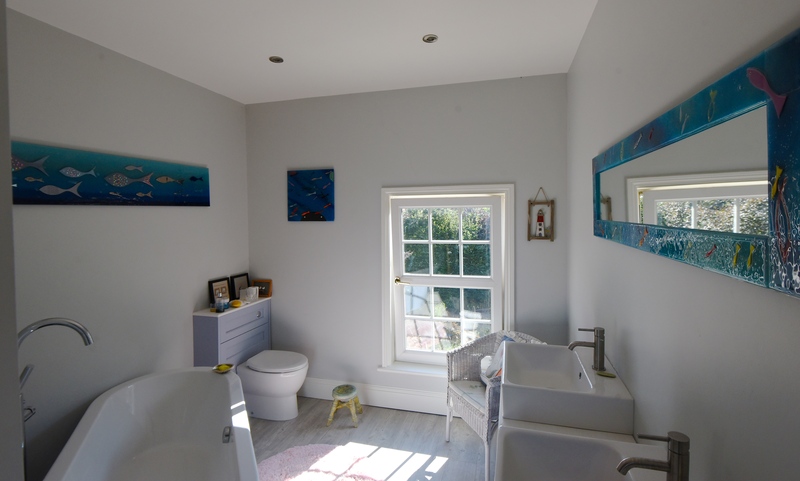 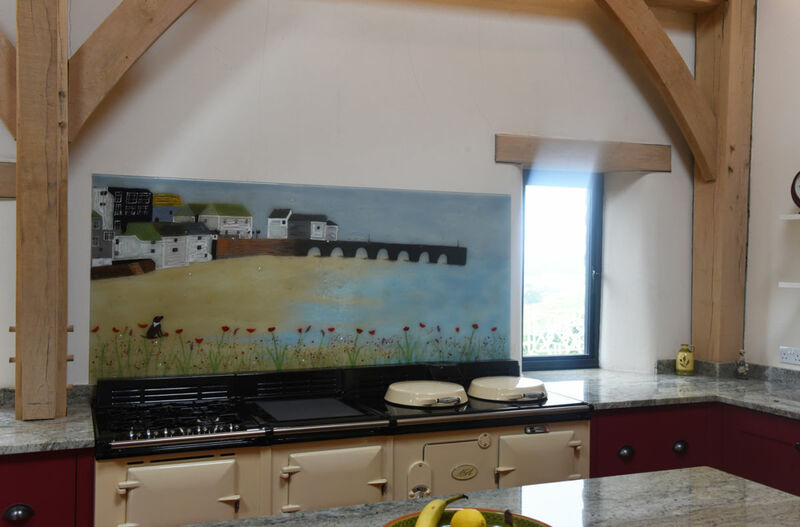 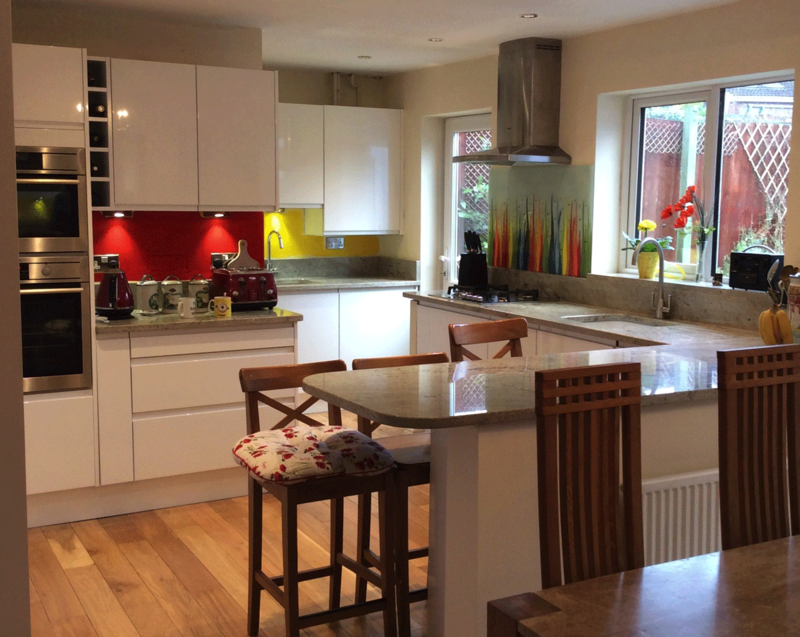 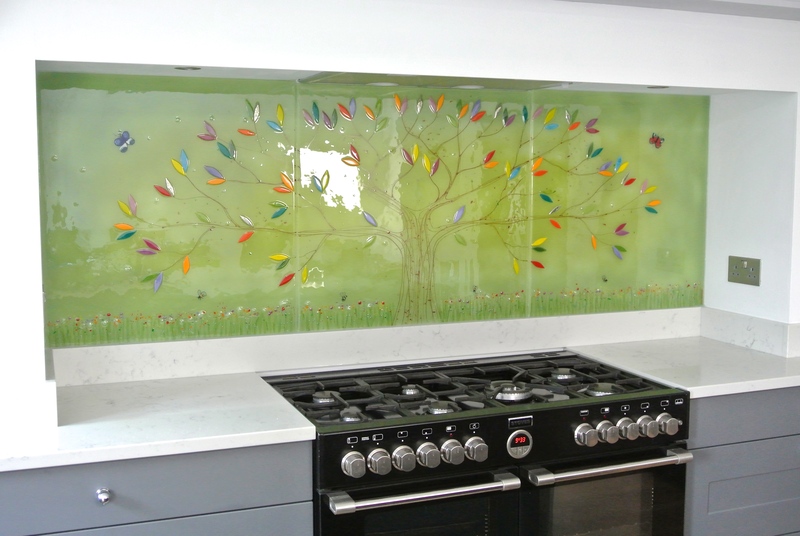 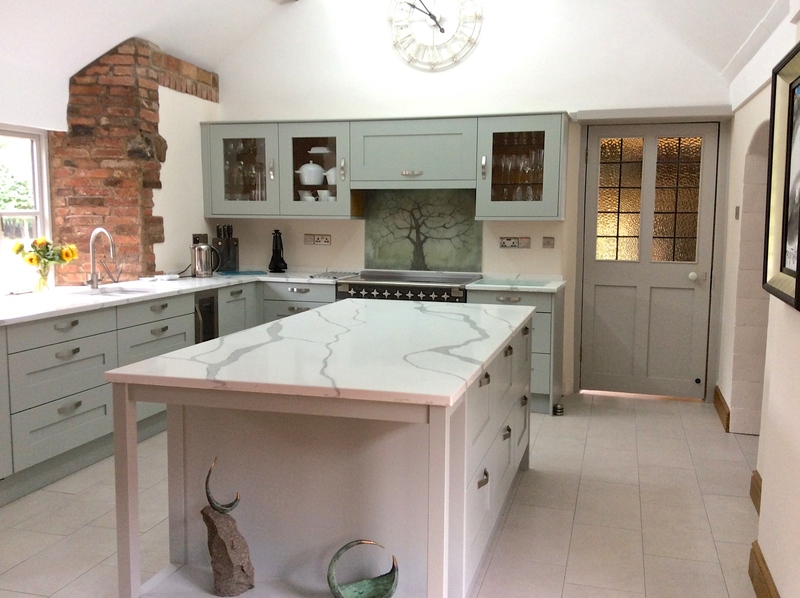 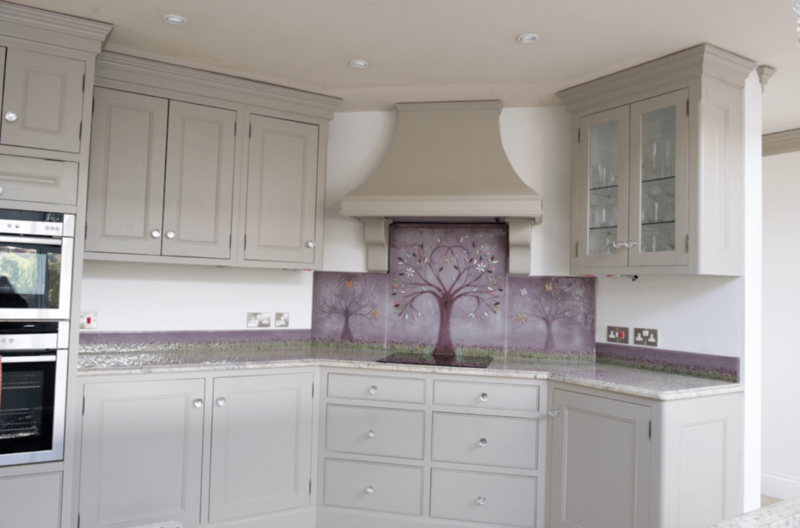 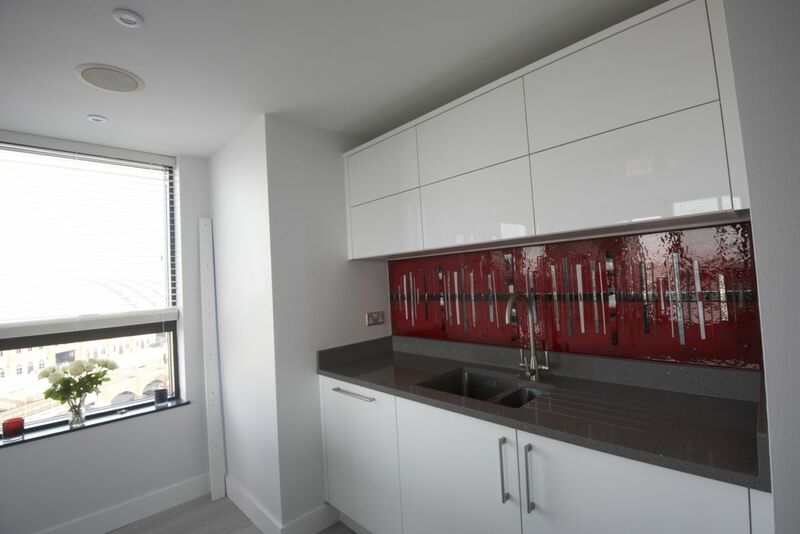 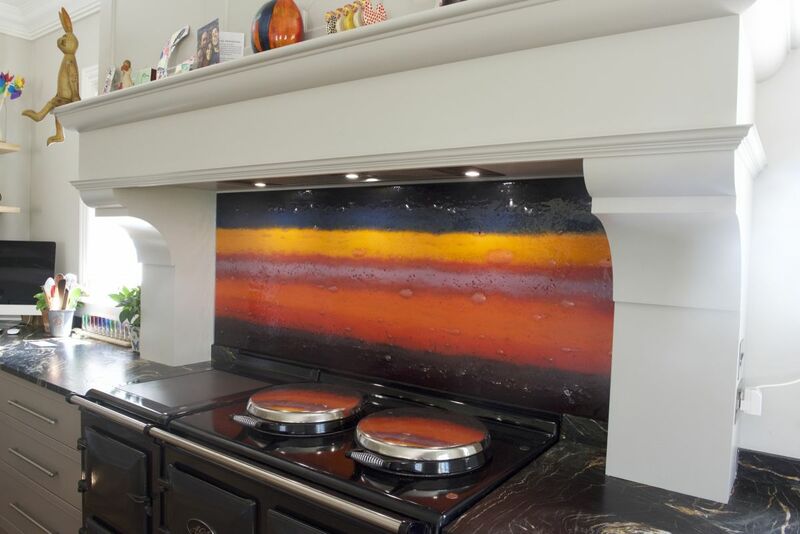 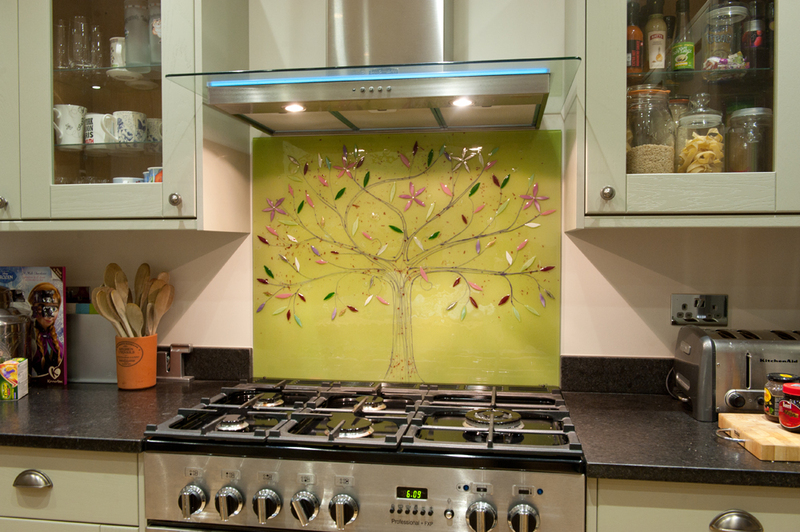 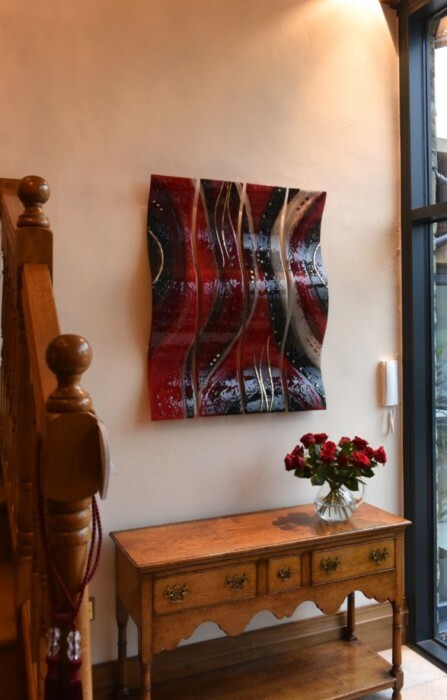 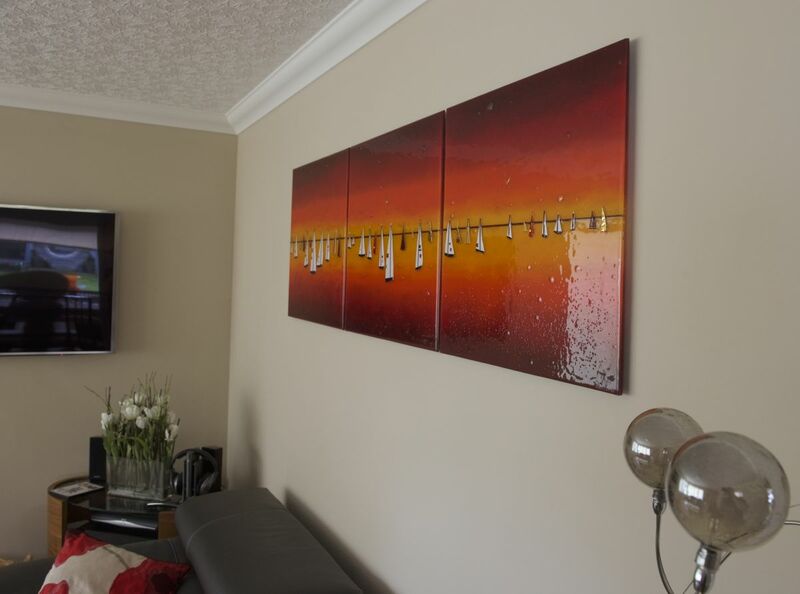 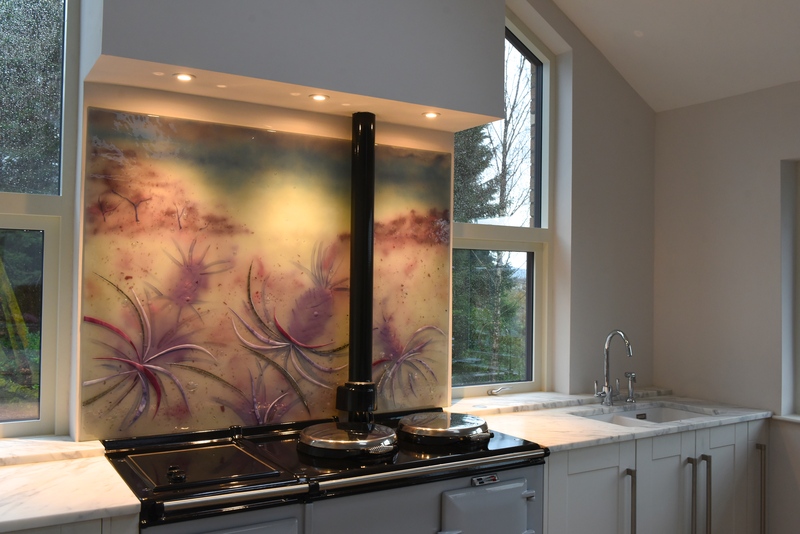 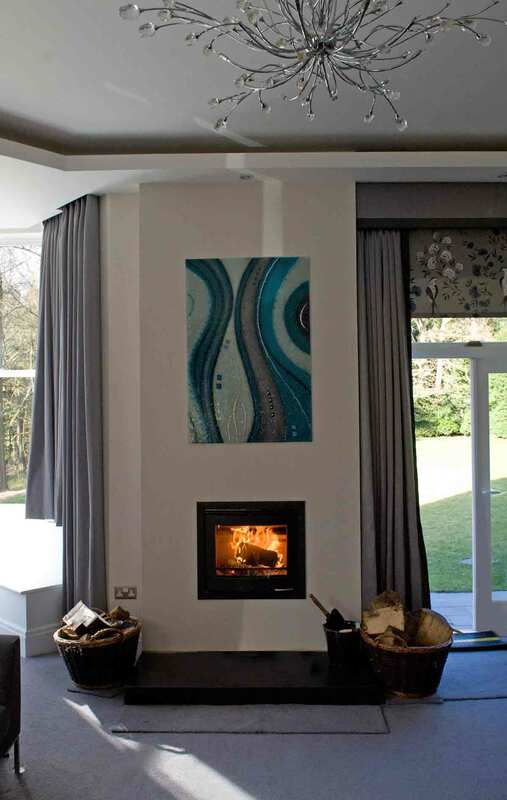 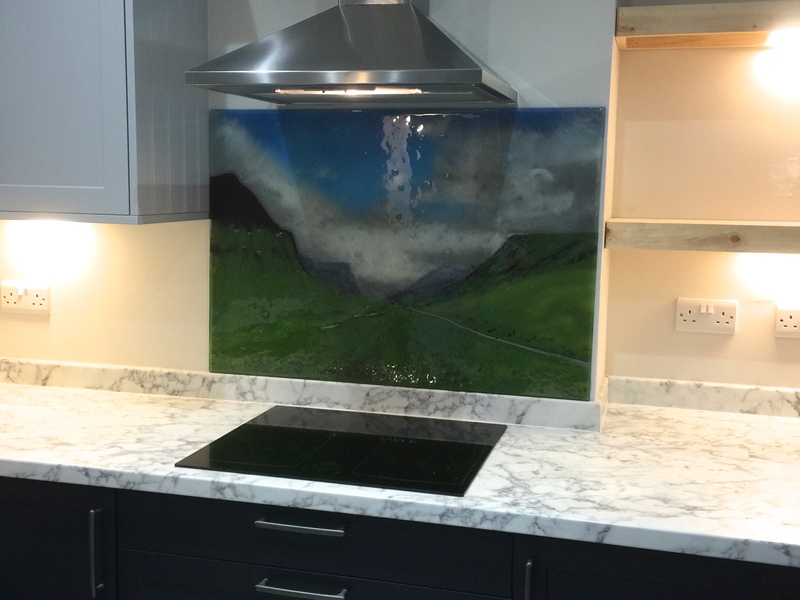 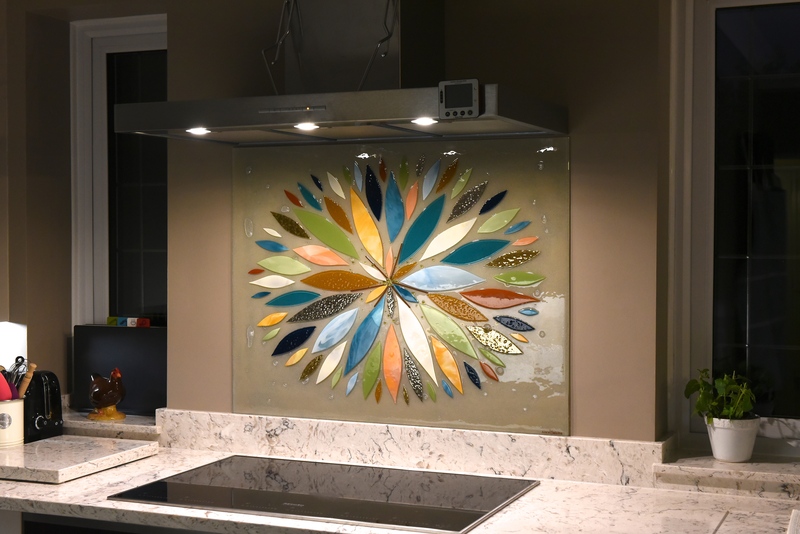 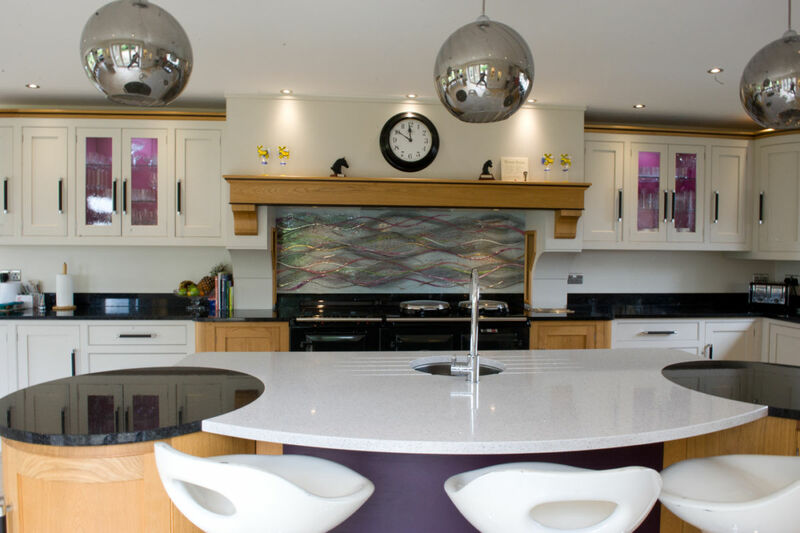 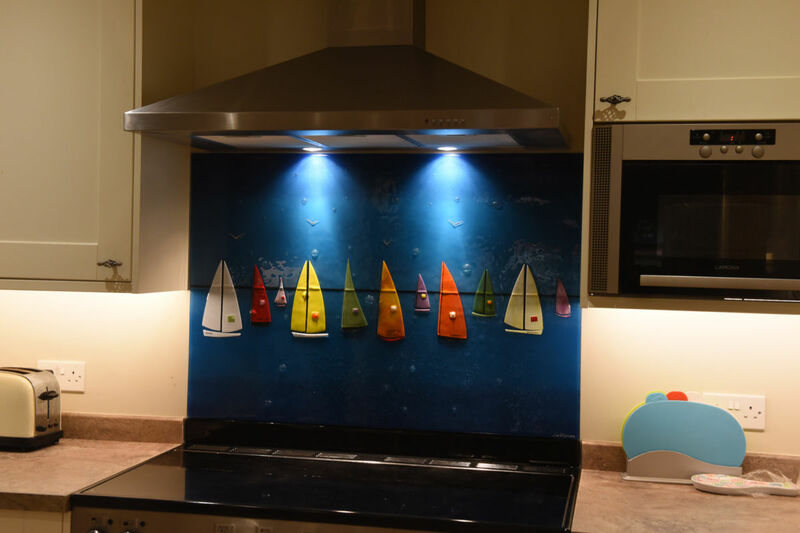 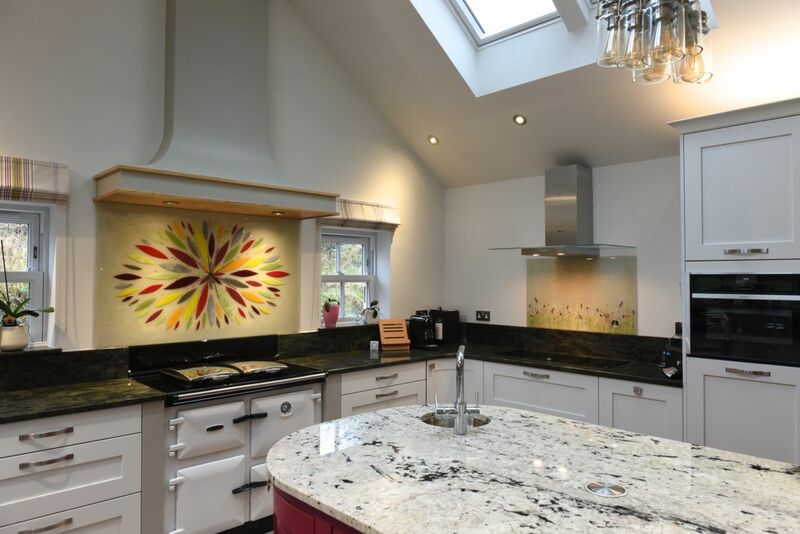 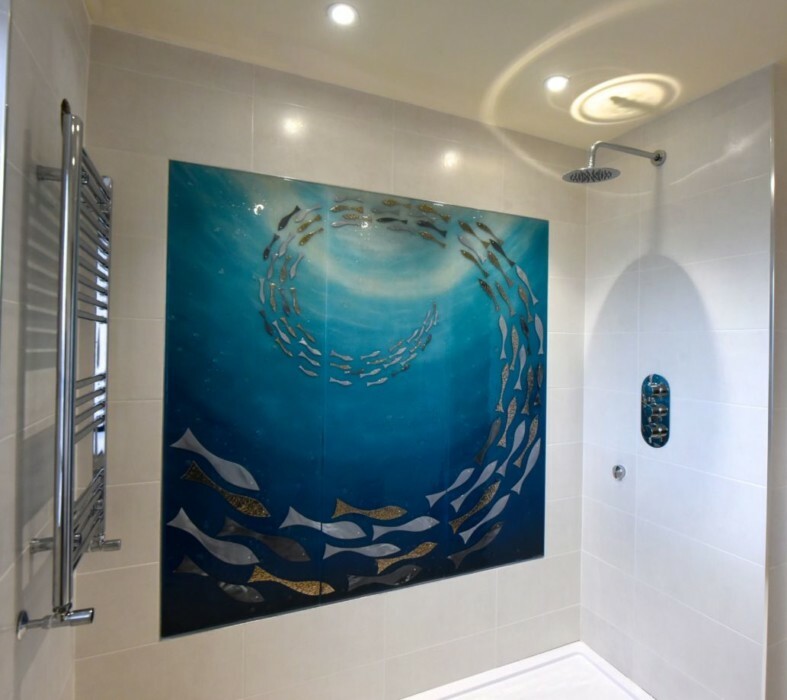 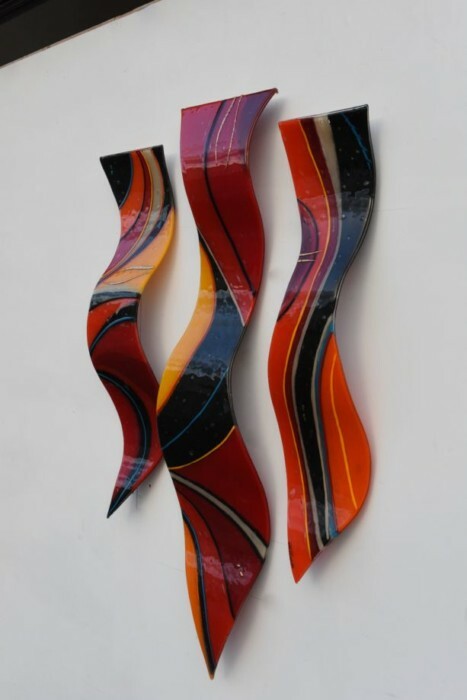 Whether you’re looking to get your very own bespoke Dalaman splashback or you’d prefer to opt in for a different design altogether, we’d love to bring your perfect piece of fused glass art to life. 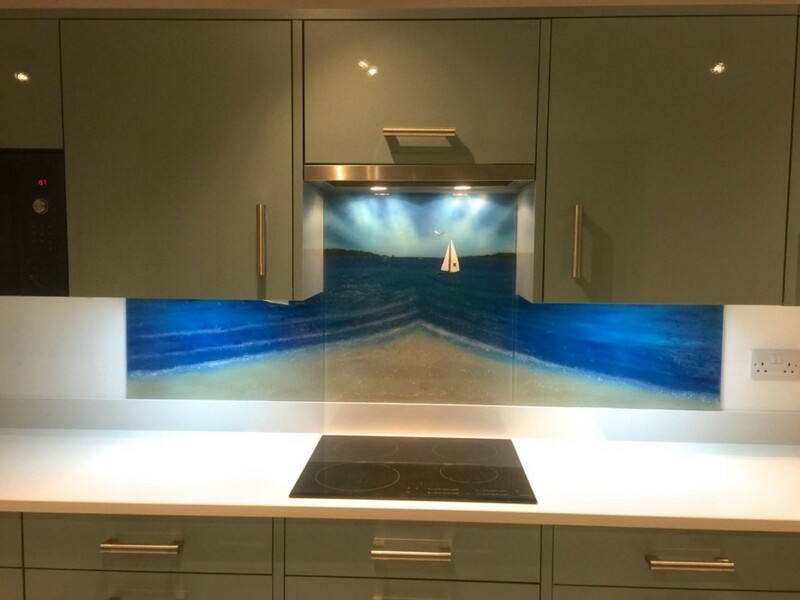 Make sure you don’t wait to get in touch! 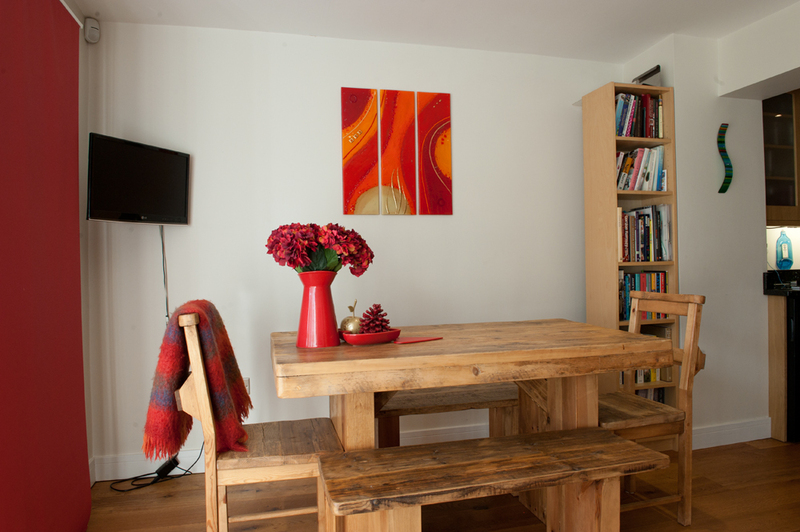 After all, it’s as easy as just picking up the phone or dropping us an email full of ideas!